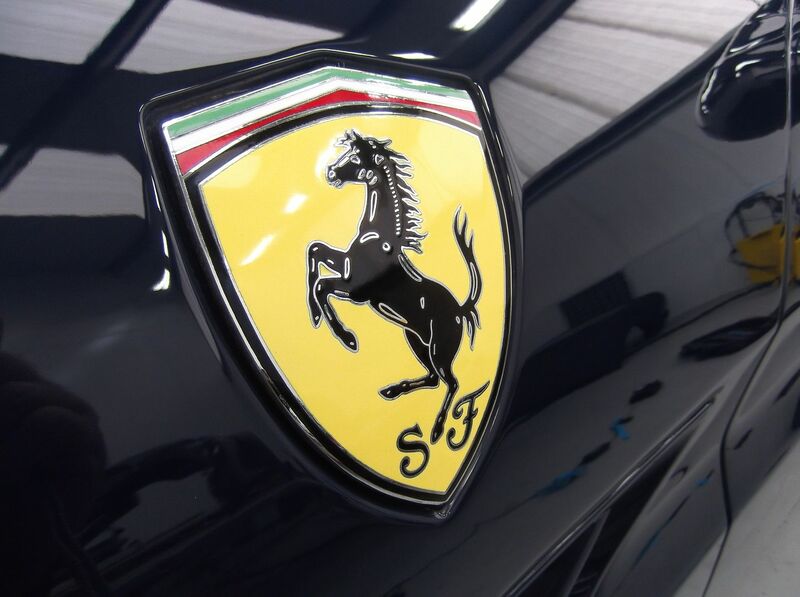 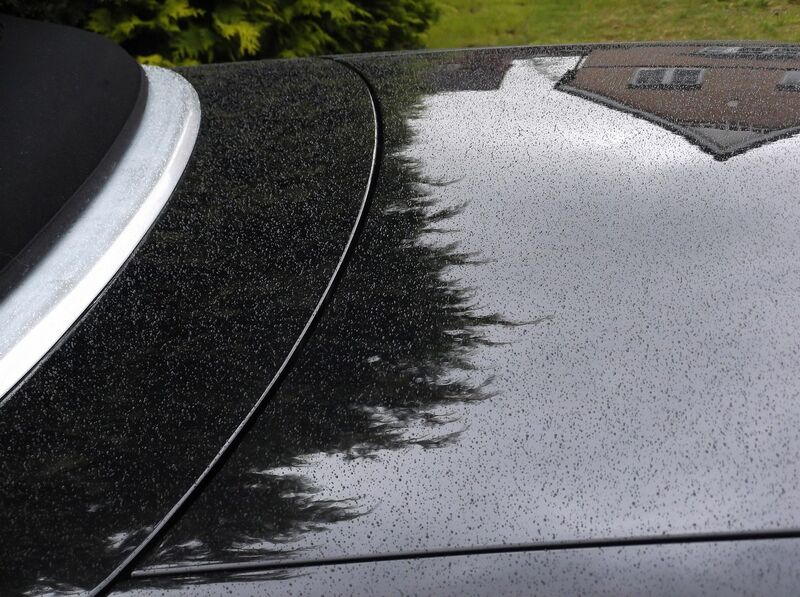 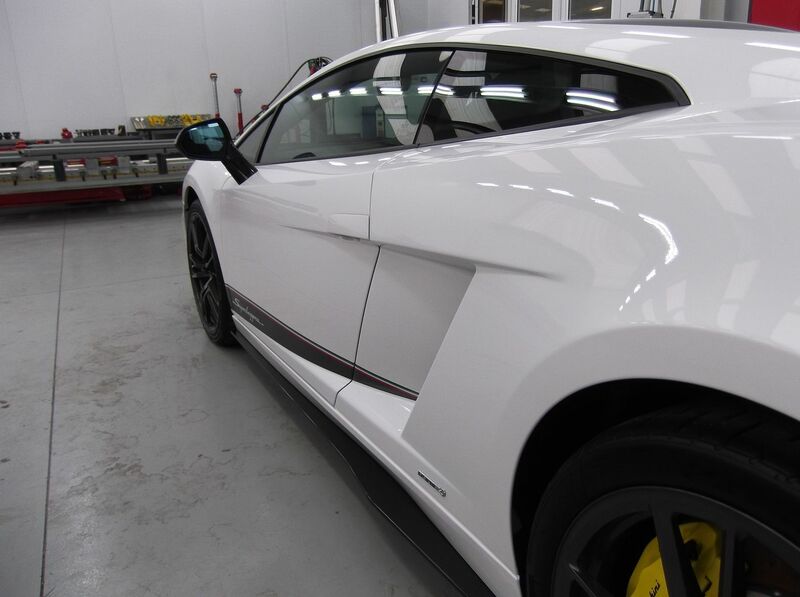 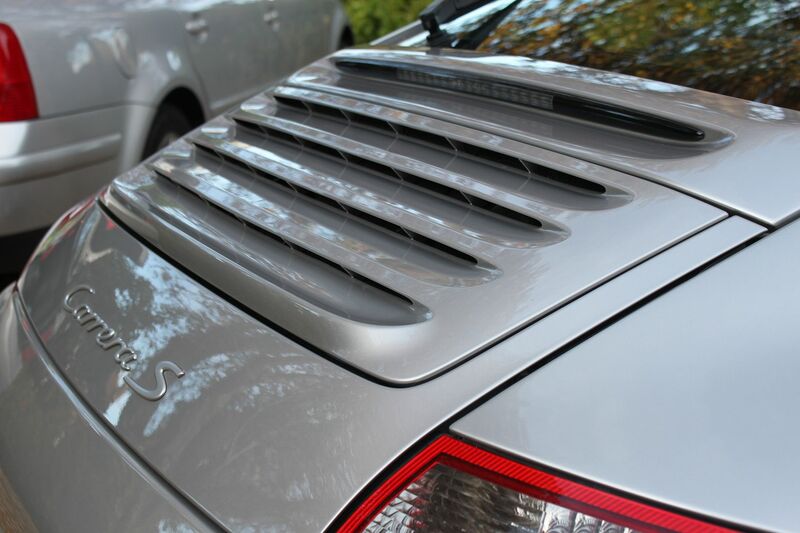 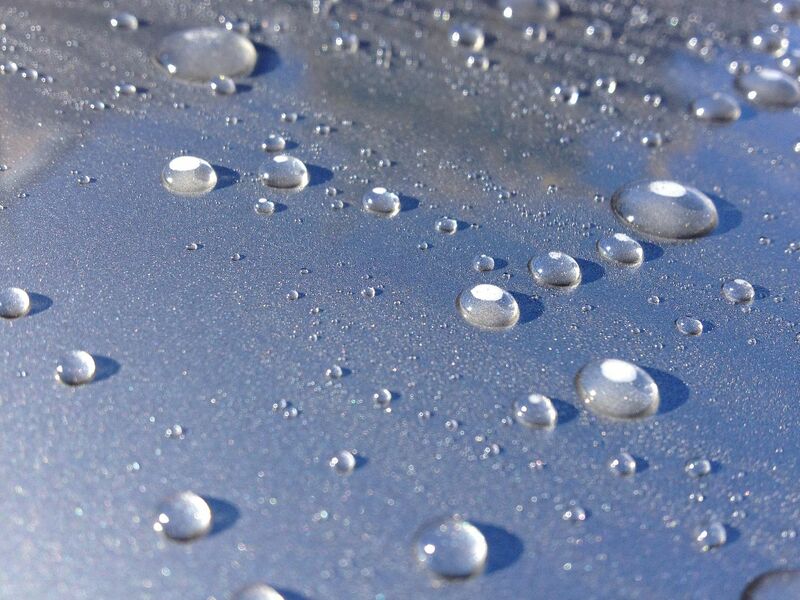 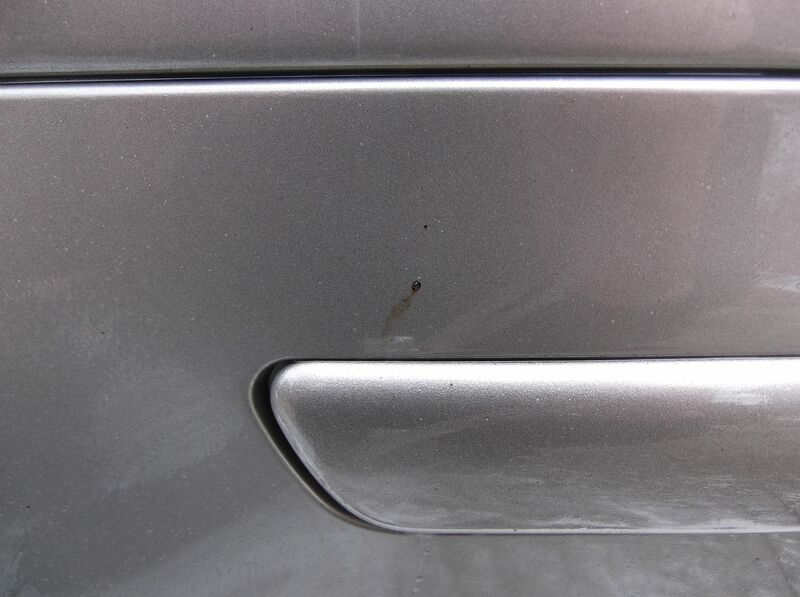 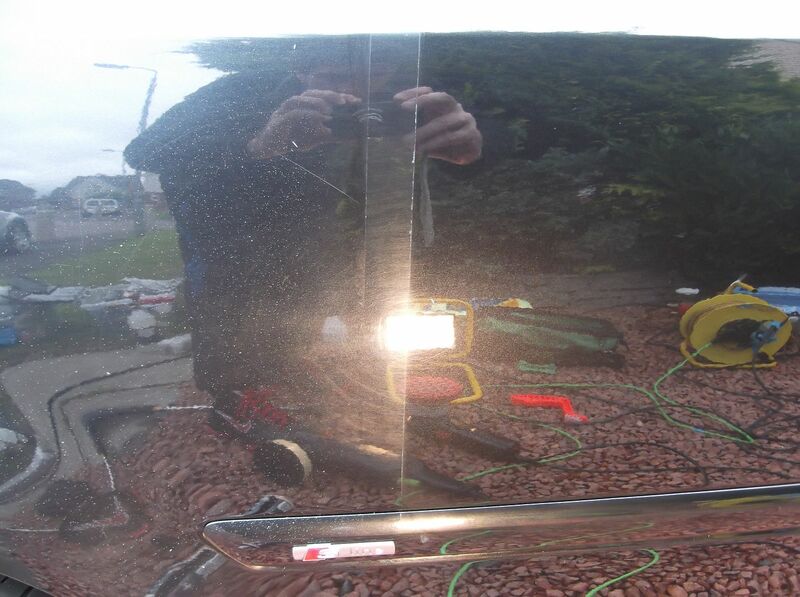 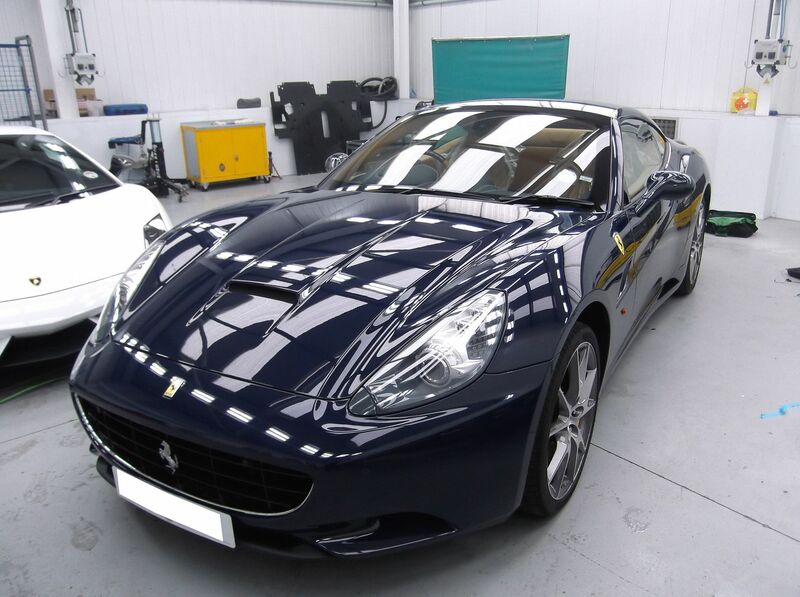 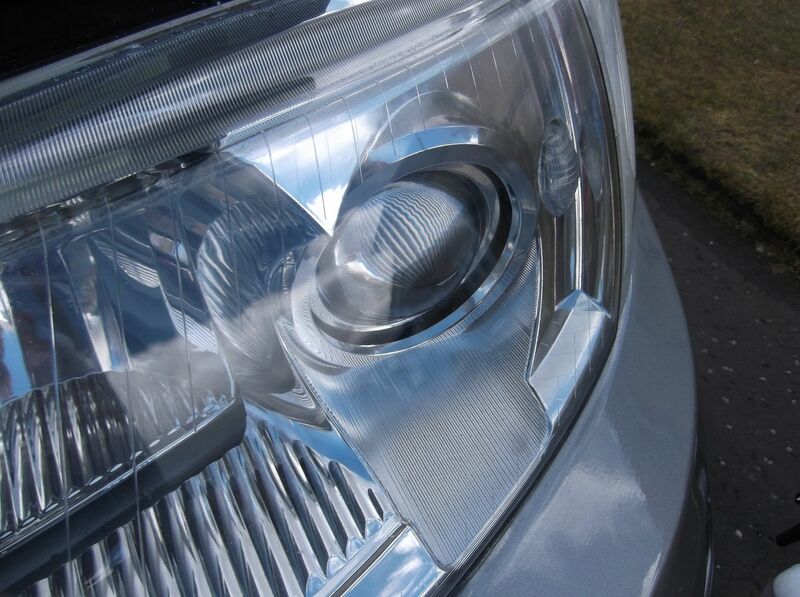 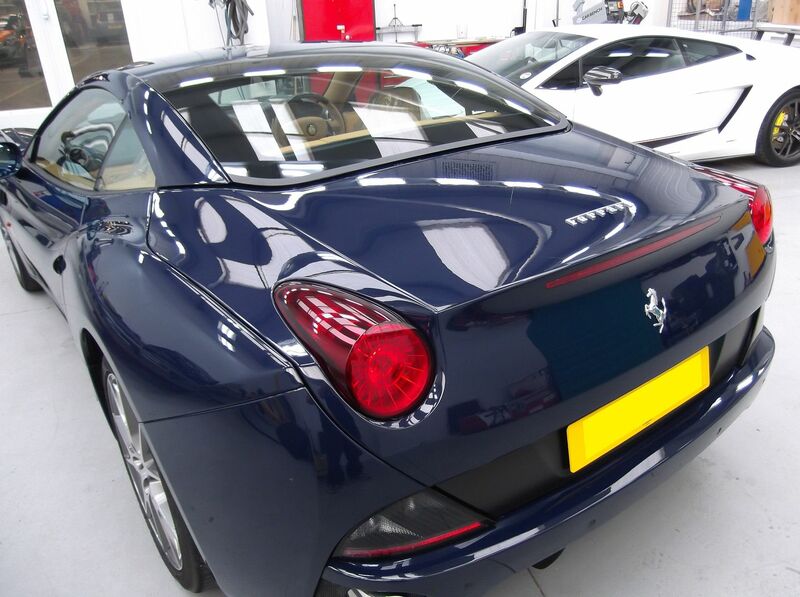 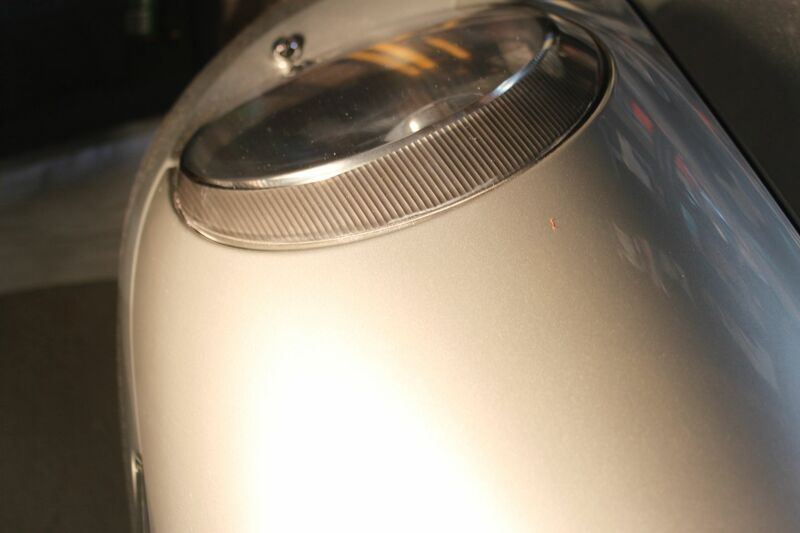 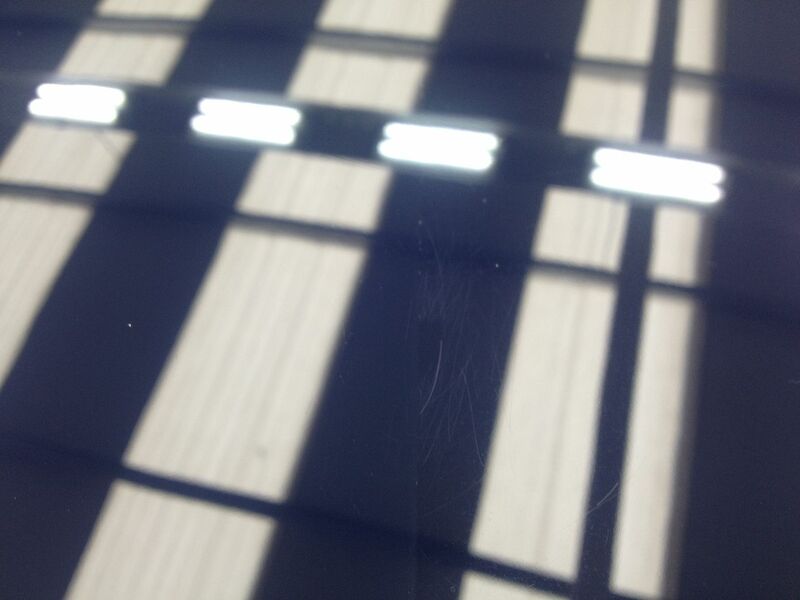 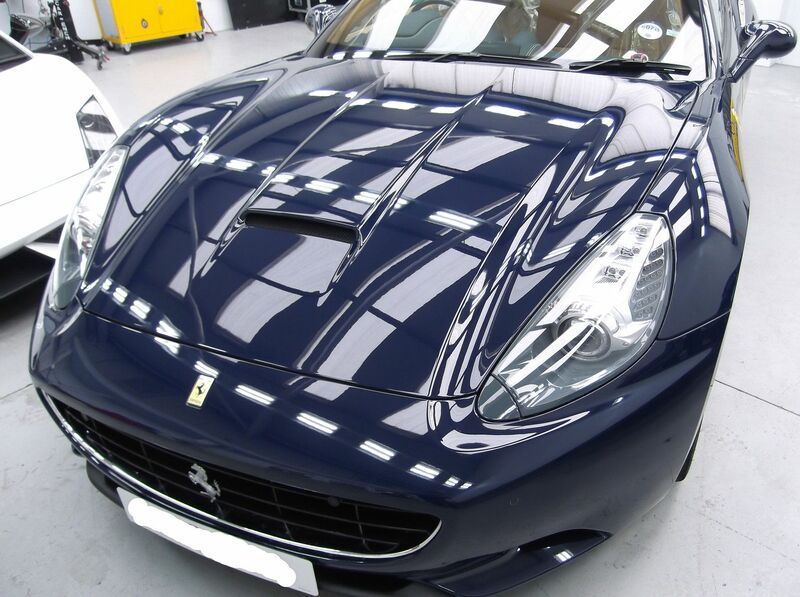 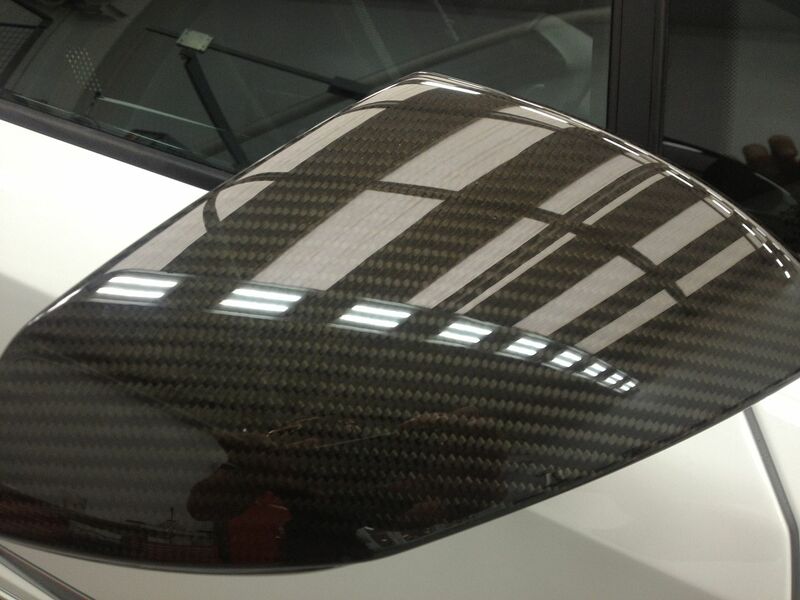 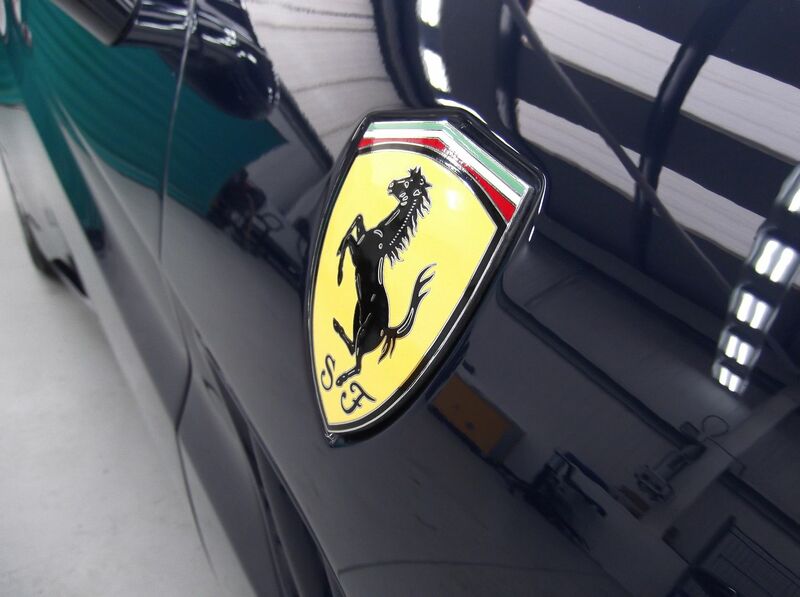 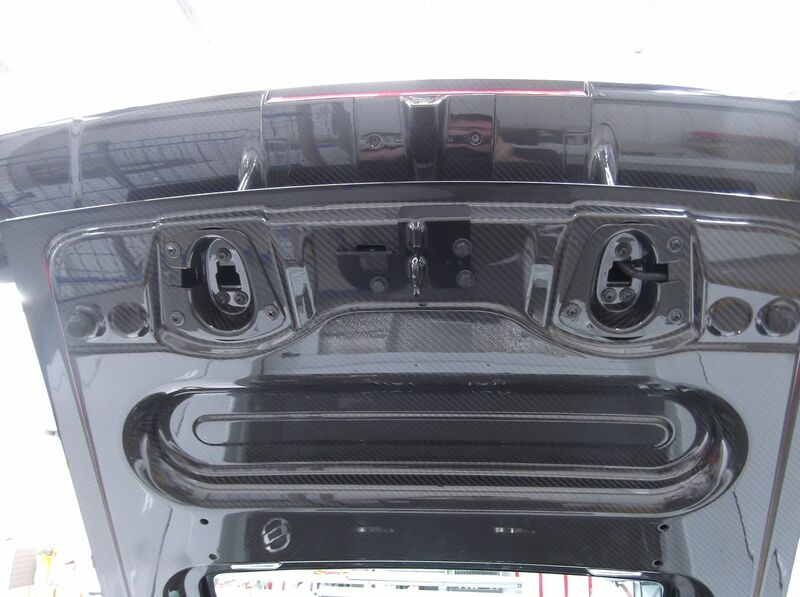 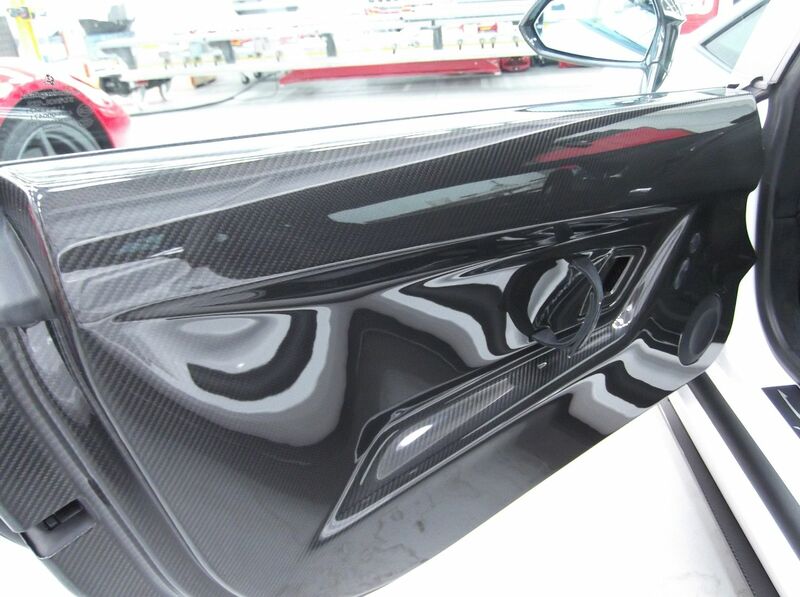 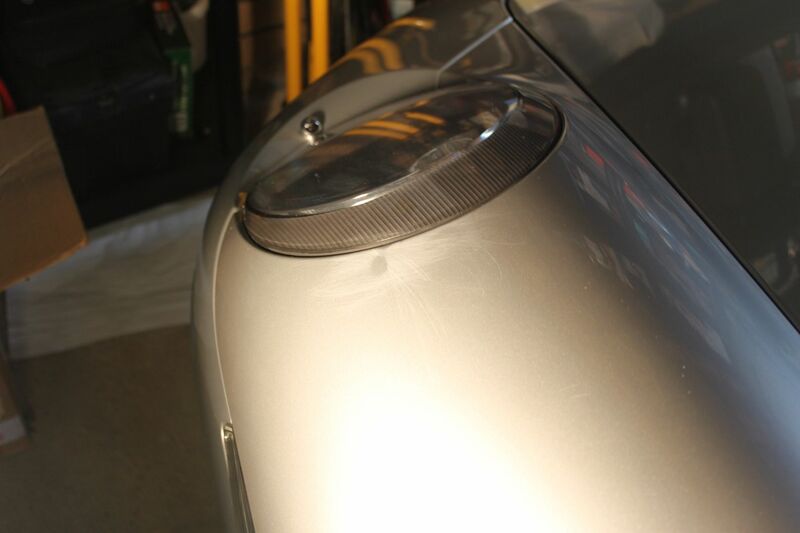 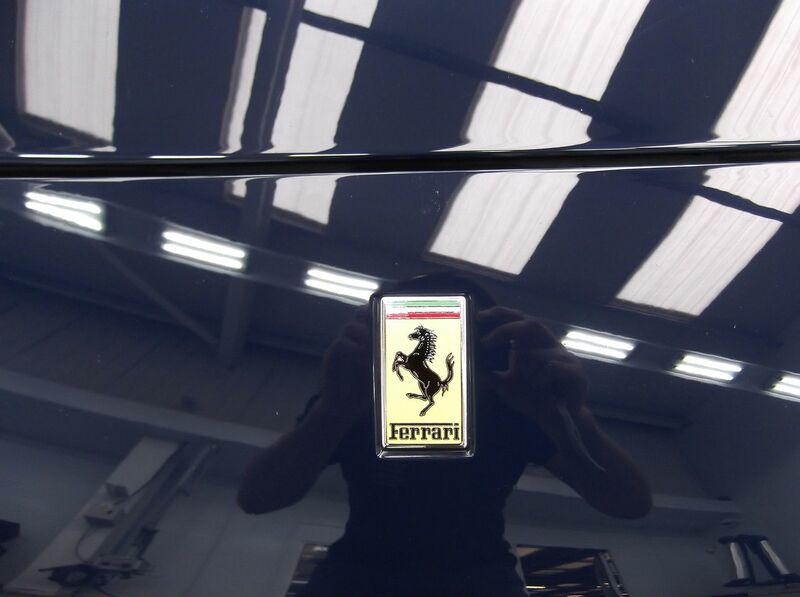 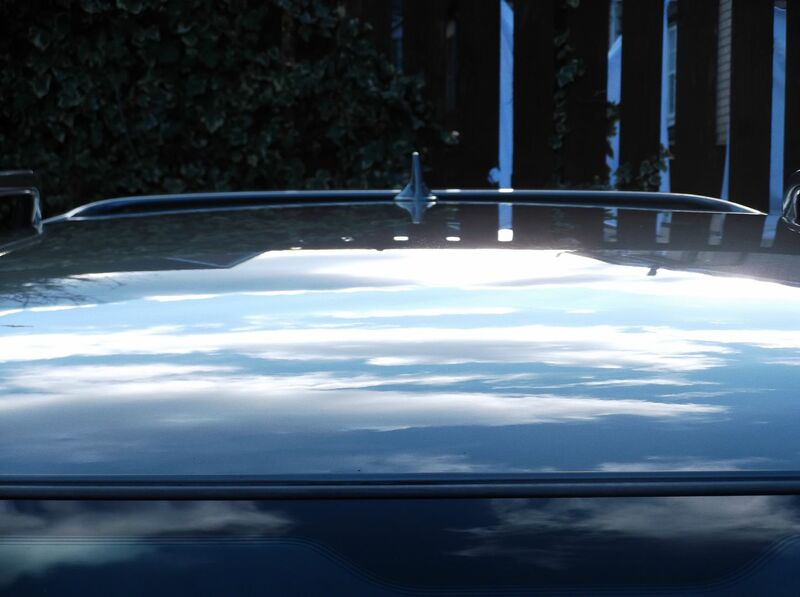 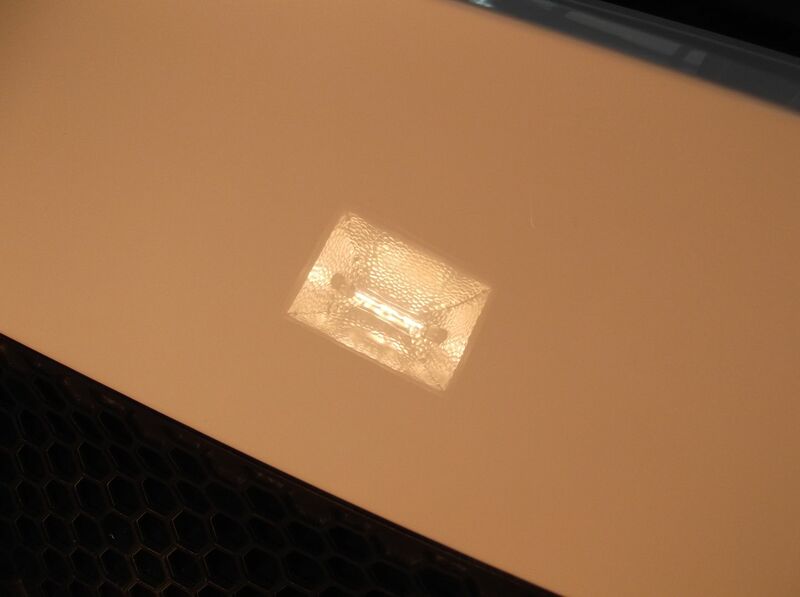 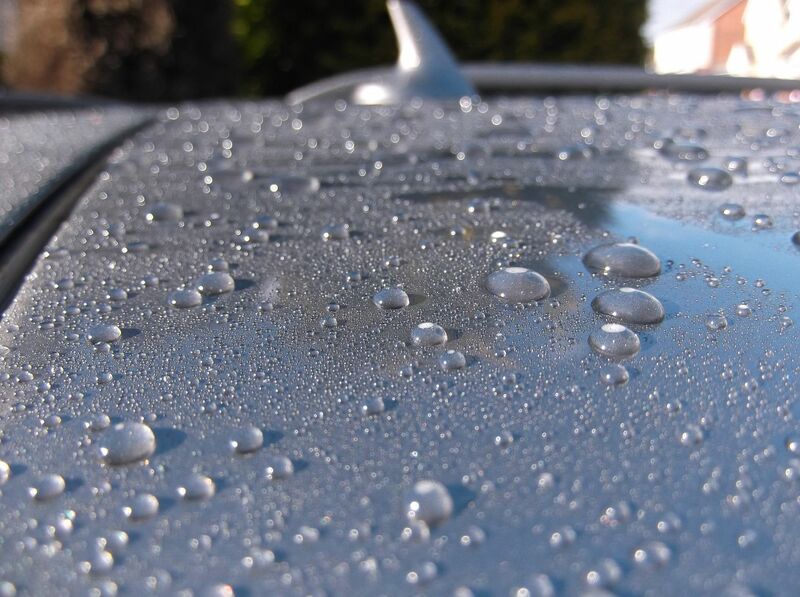 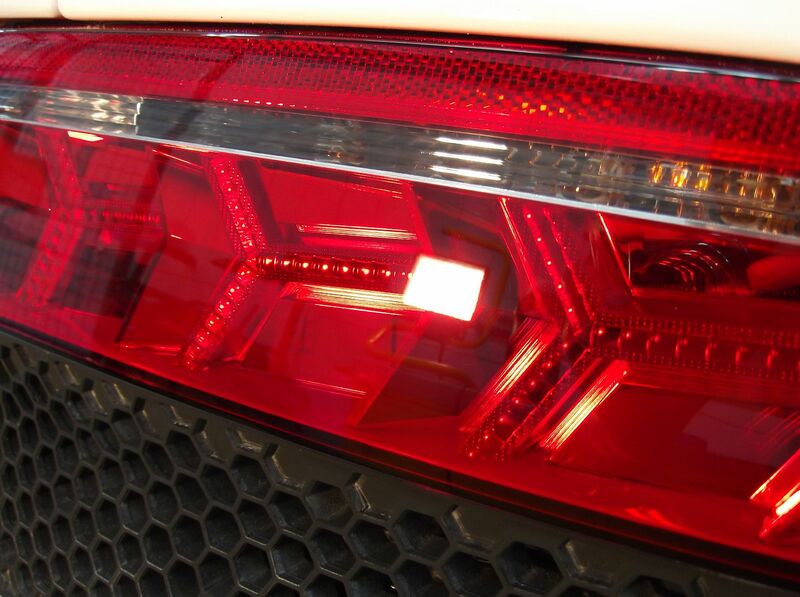 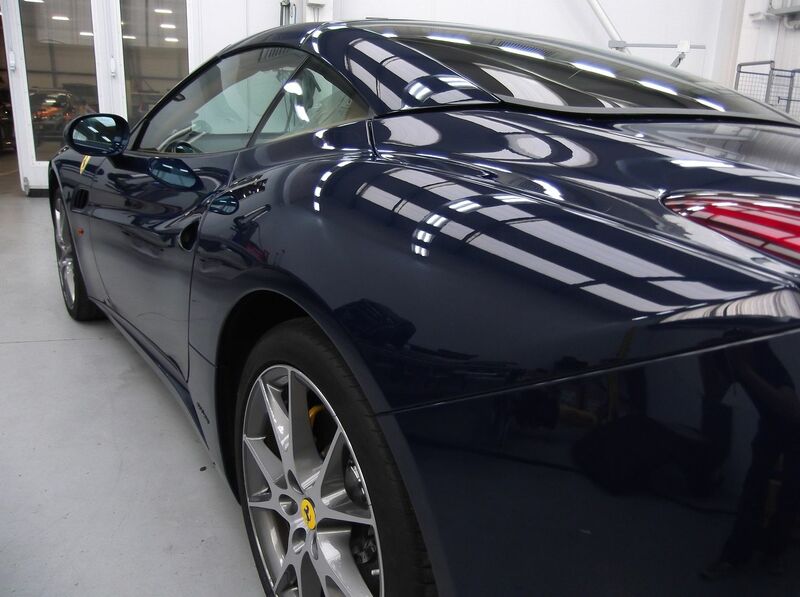 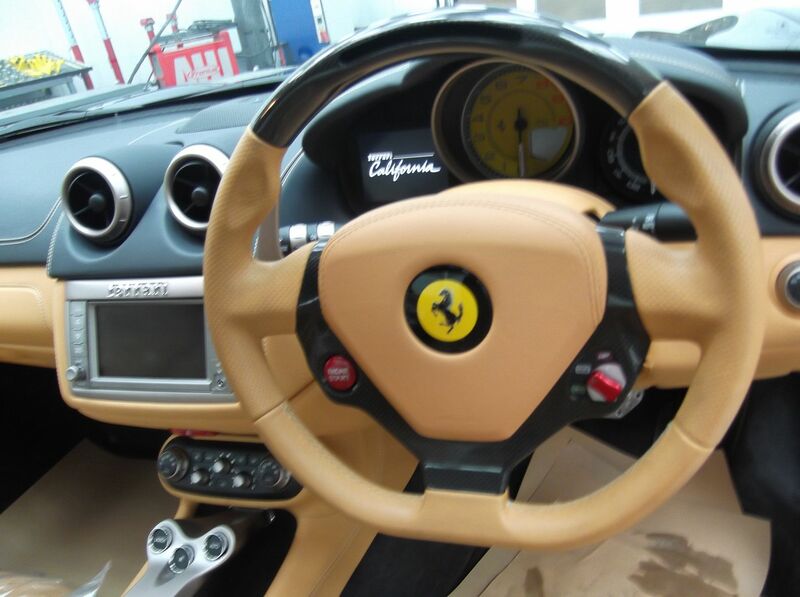 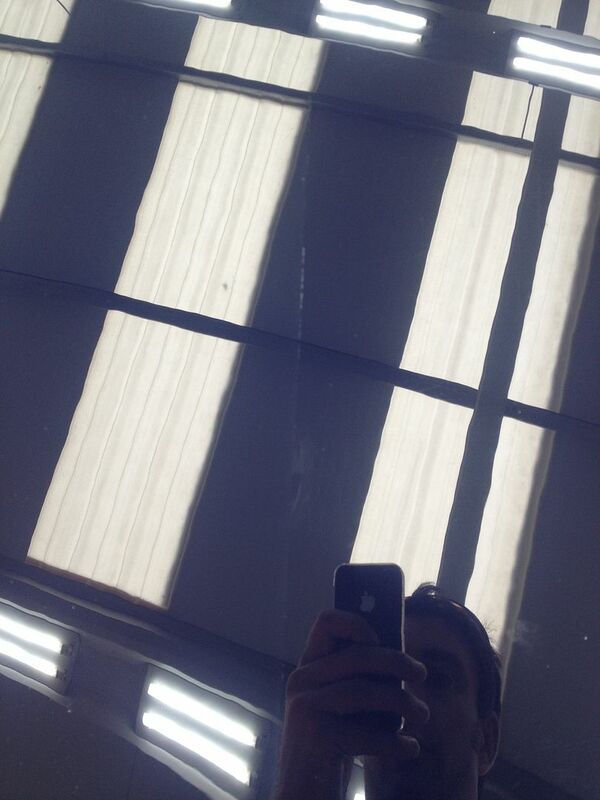 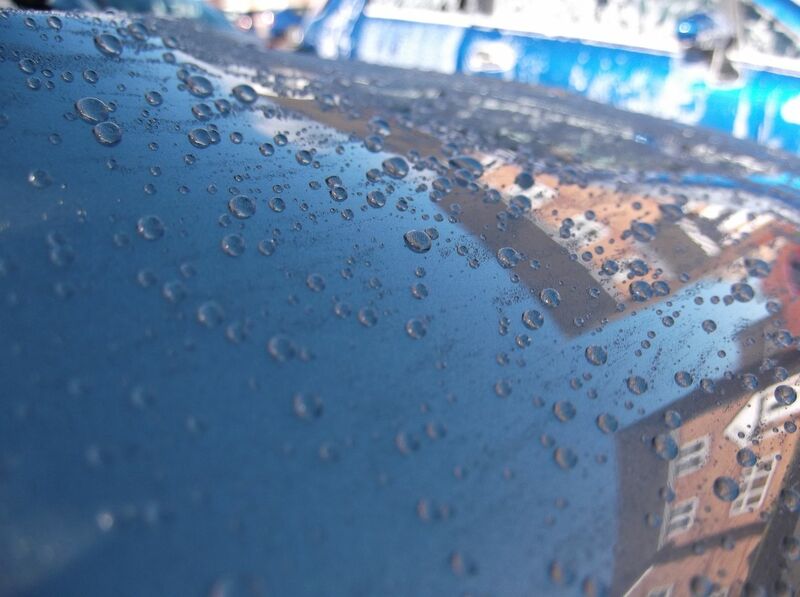 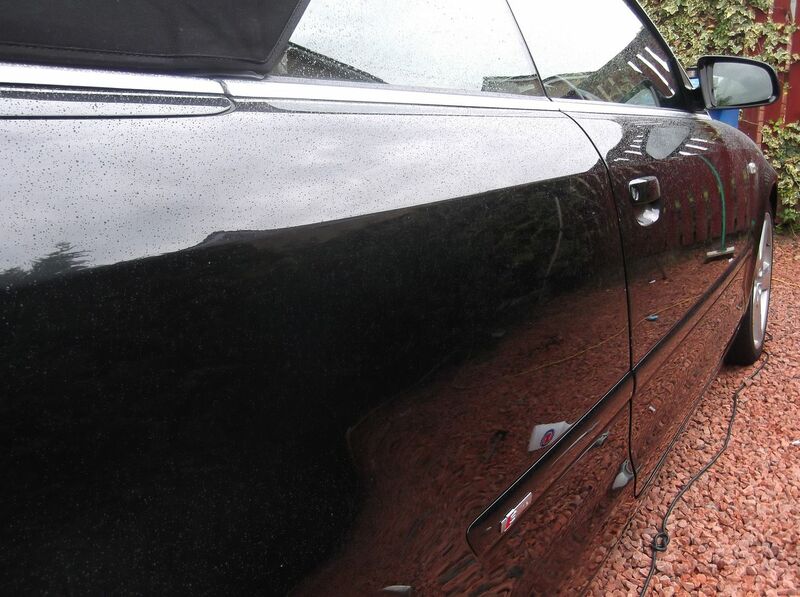 Well this detail took a while to get round to, soo many factors involved as not only did the customer want a lot of work carried out, but this was a decider if he kept the car or moved onto something else. 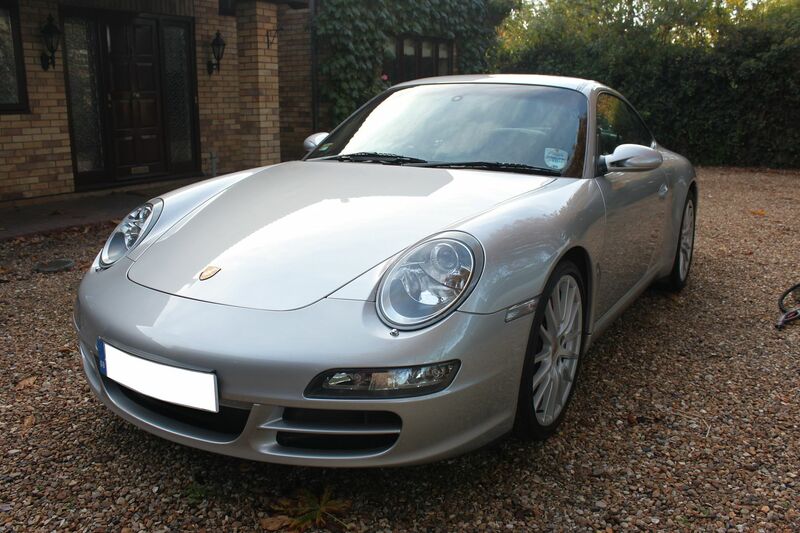 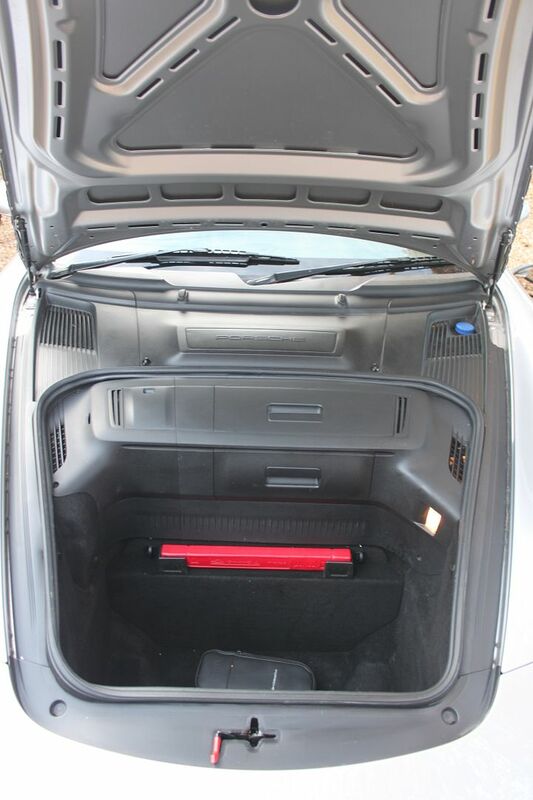 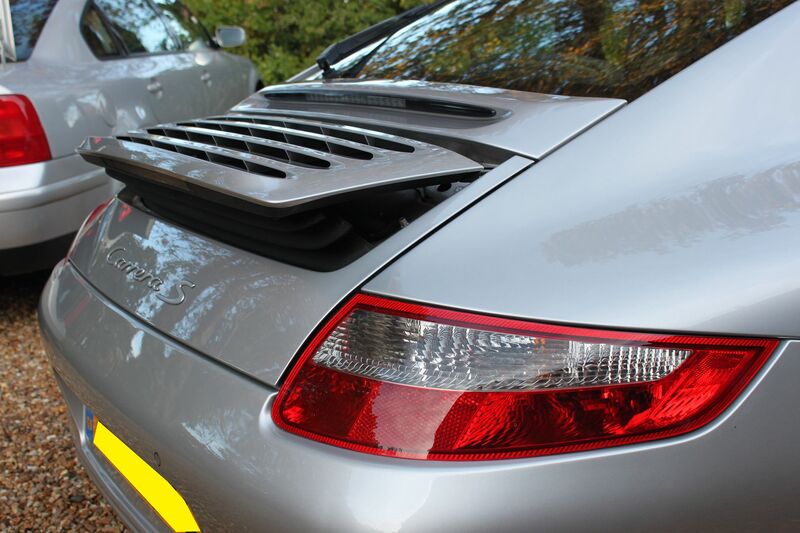 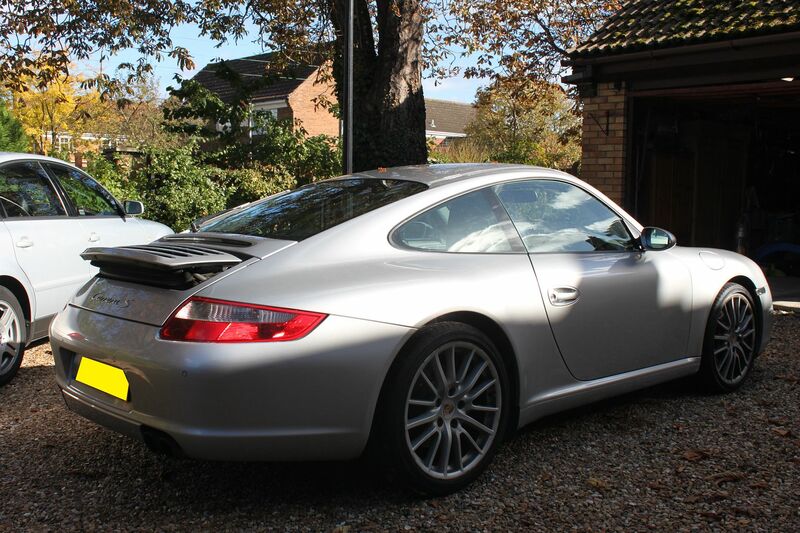 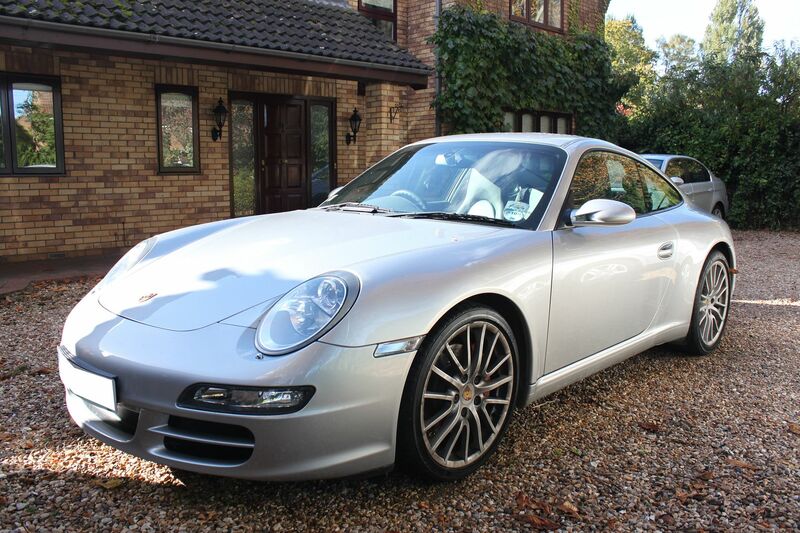 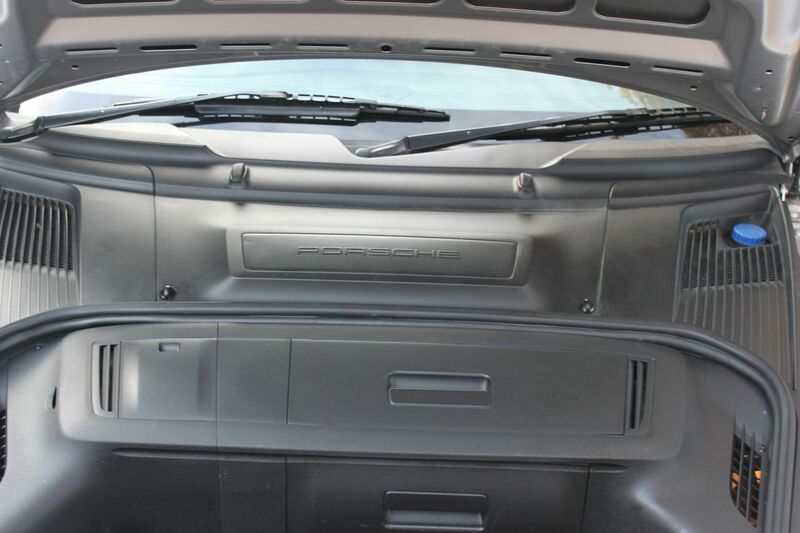 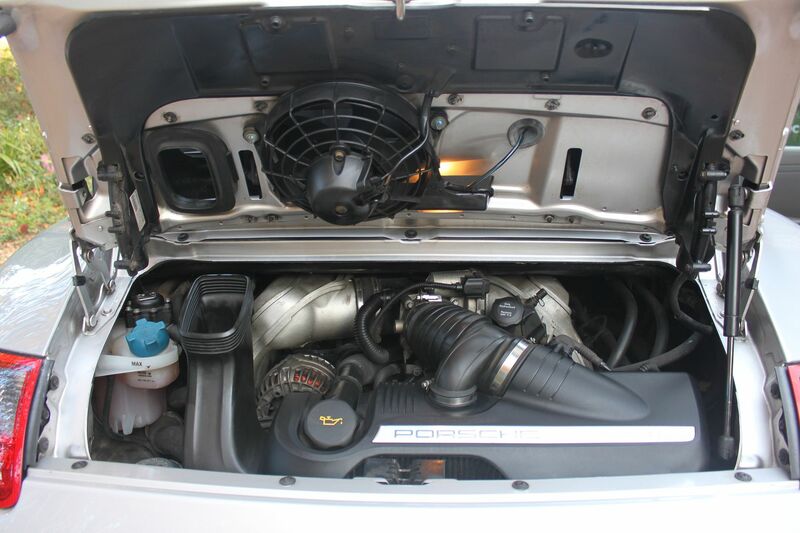 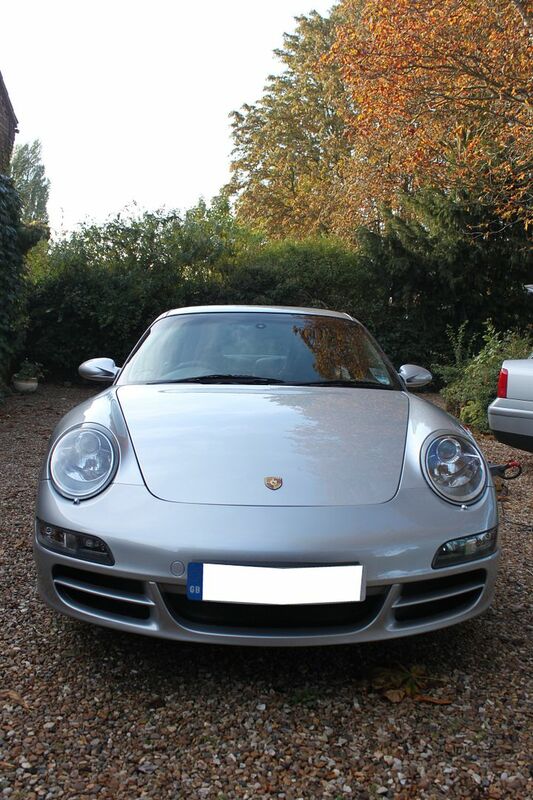 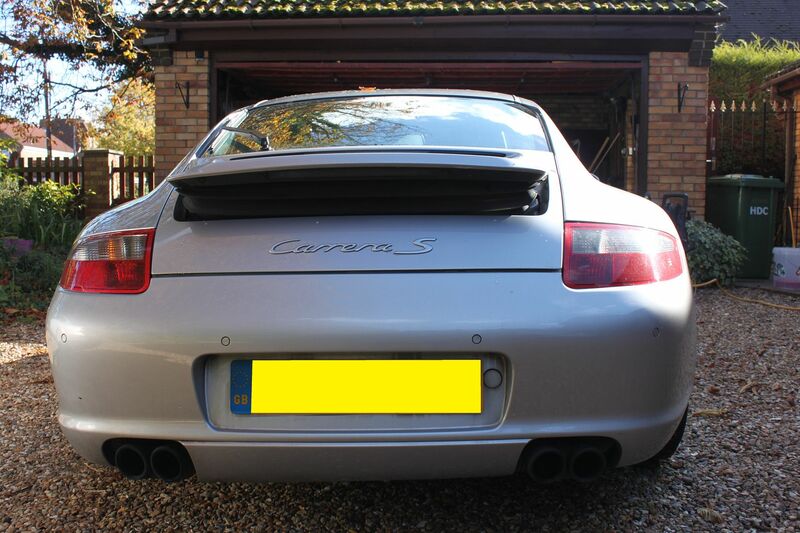 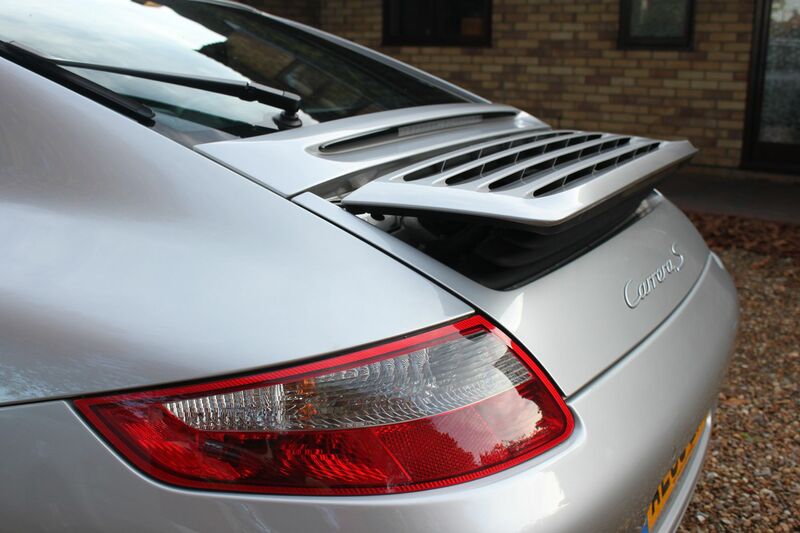 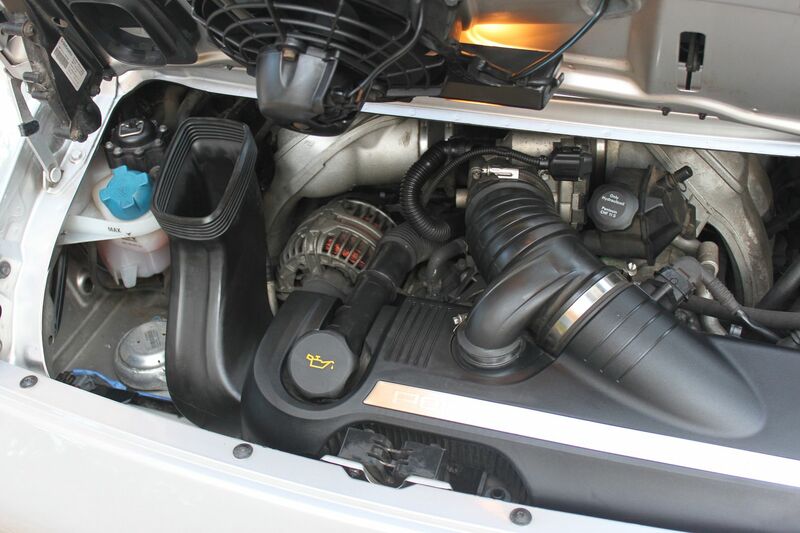 It was a family members friend who owned this 2005 Porsche Carrera S and was asked to inspect it and come up with a plan of action. 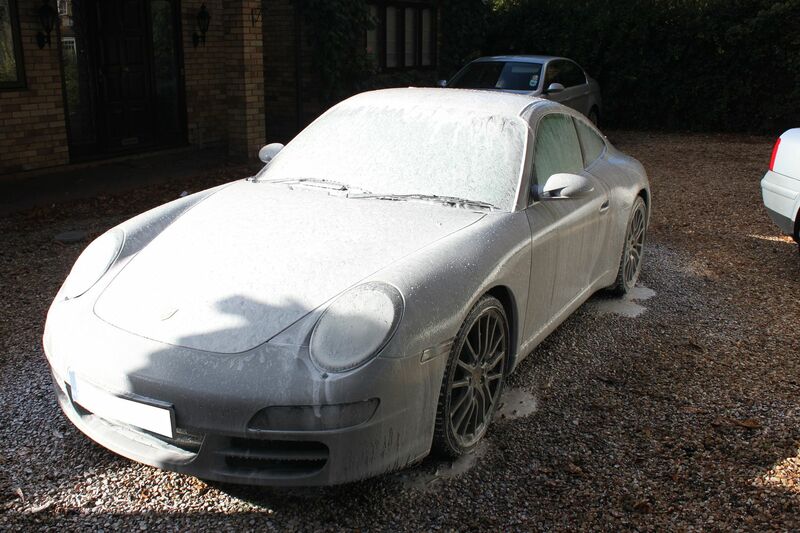 Turning up to the beautiful house i was not expecting to see a 7 year old Porsche in the condition i was witnessing. 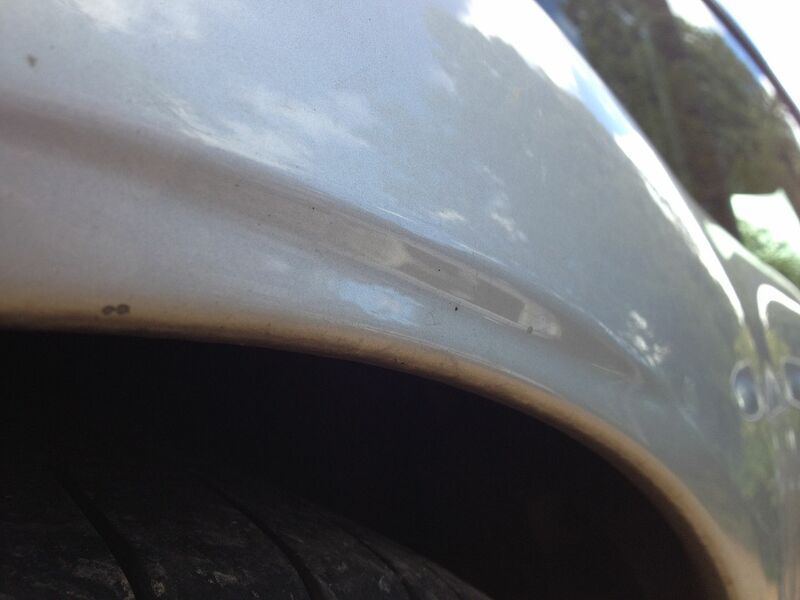 Both rear arches been damaged, from bumper scuffed and the bonnet had been attacked with a "brillo pad" (confirmed by the owner). 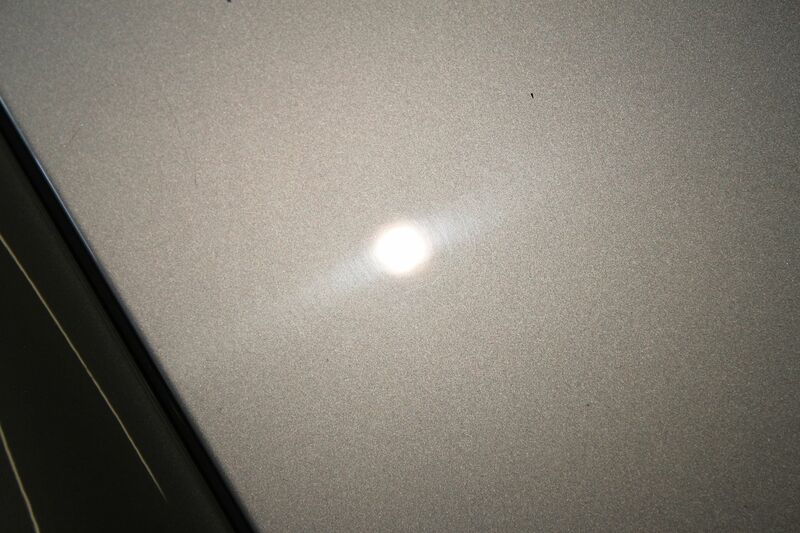 Last edited by Prism on Mon Aug 19, 2013 11:15 pm, edited 1 time in total. 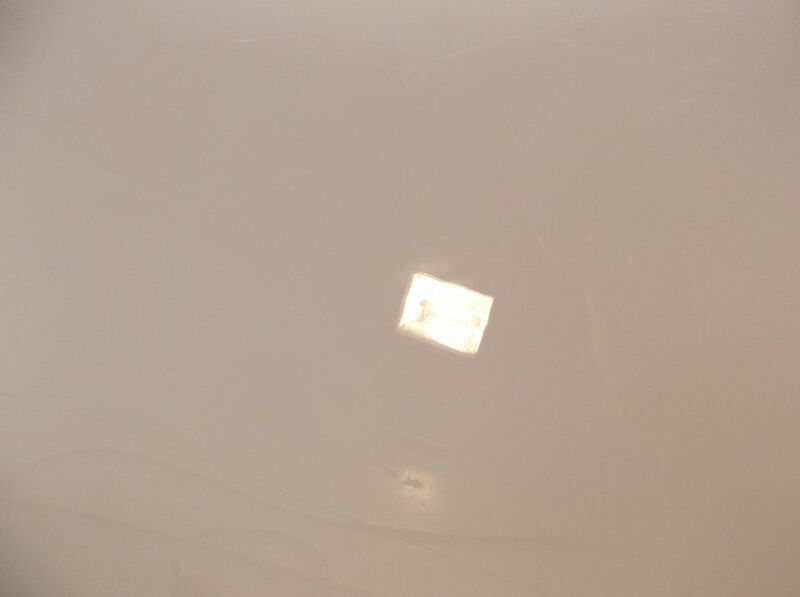 Then rinsed again and then clayed and finally rinsed, washed and rinsed again. 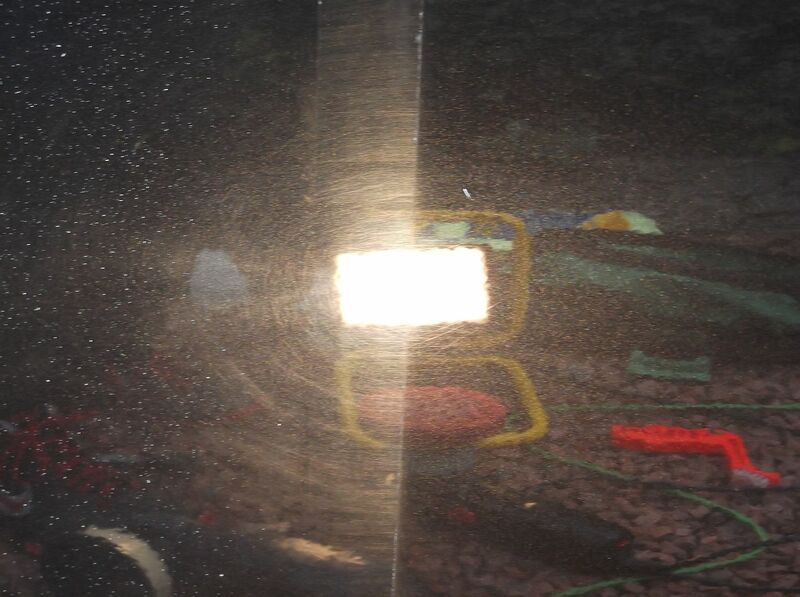 Thanks for taking the time to read the post, I know a lot of pictures but a lot was involved in this detail and i think the results speak for themselves. 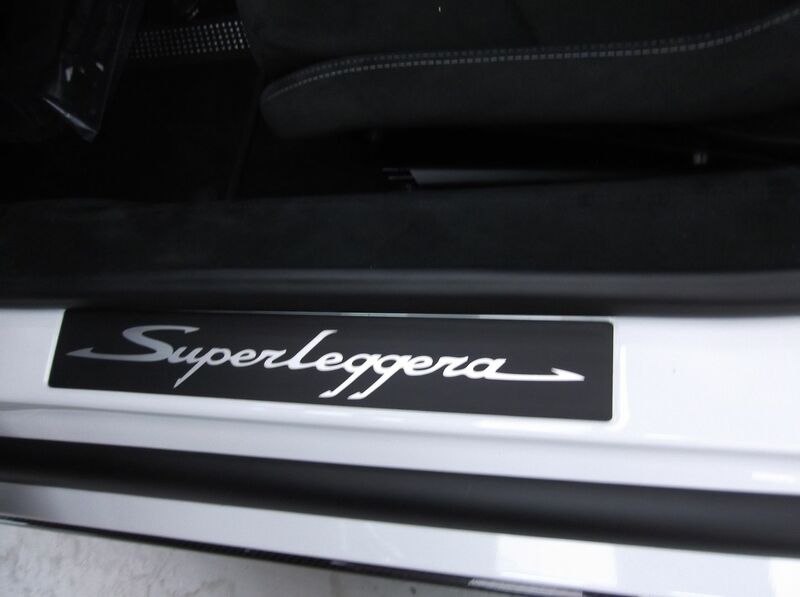 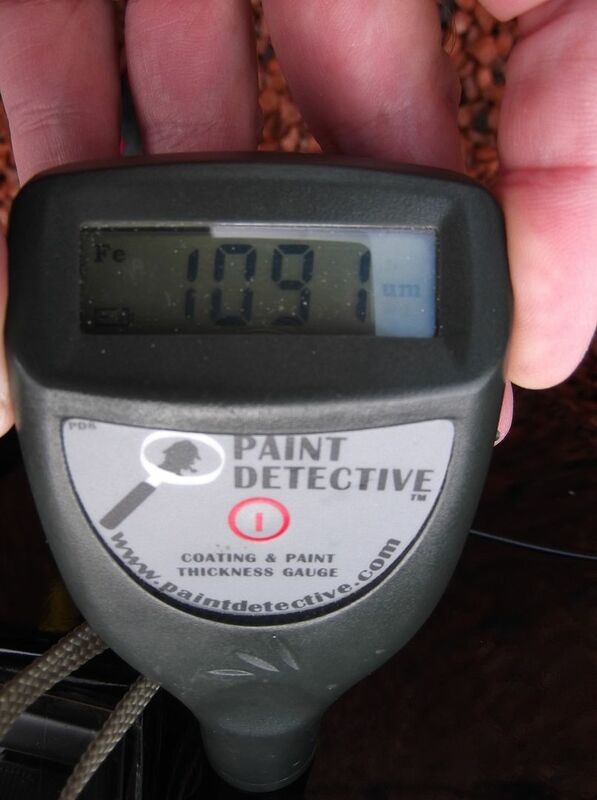 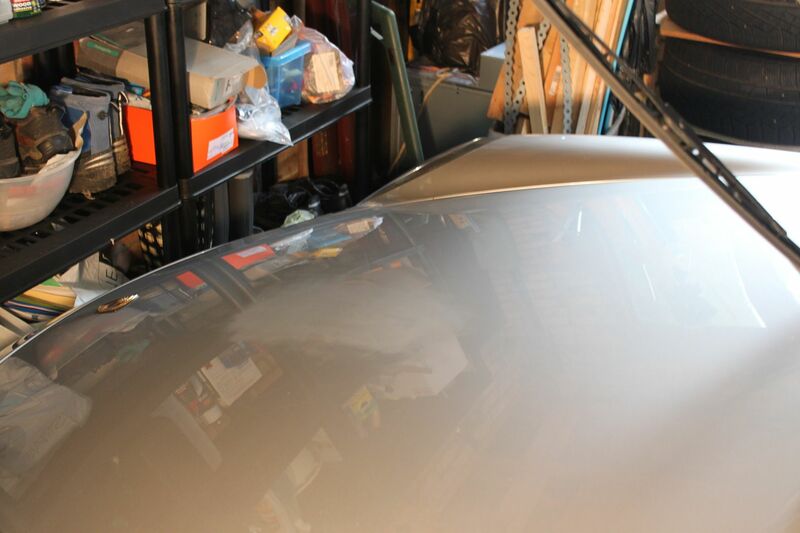 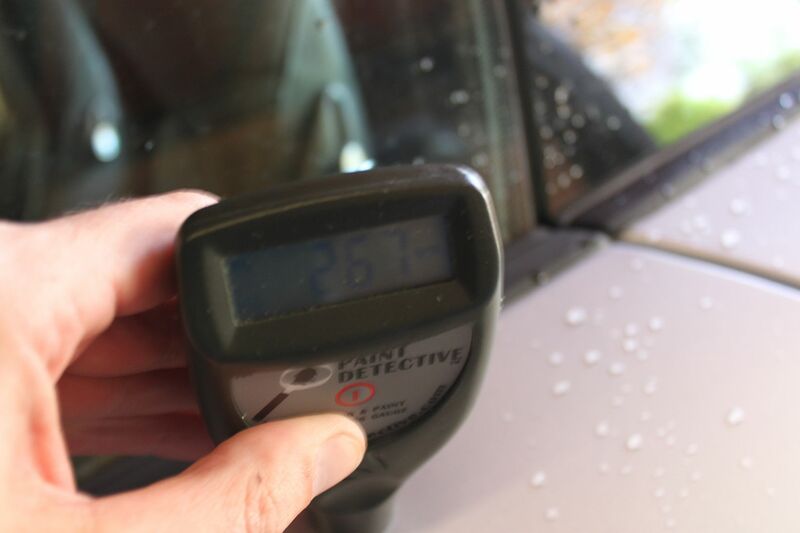 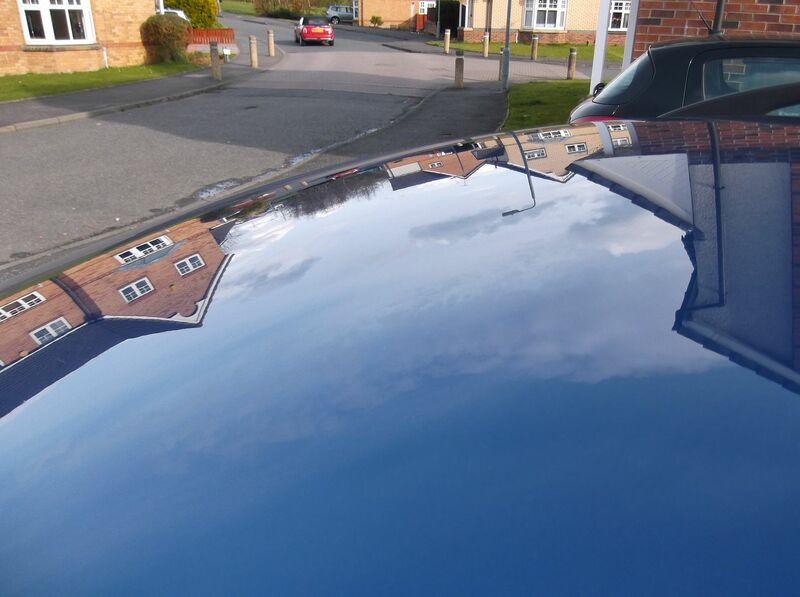 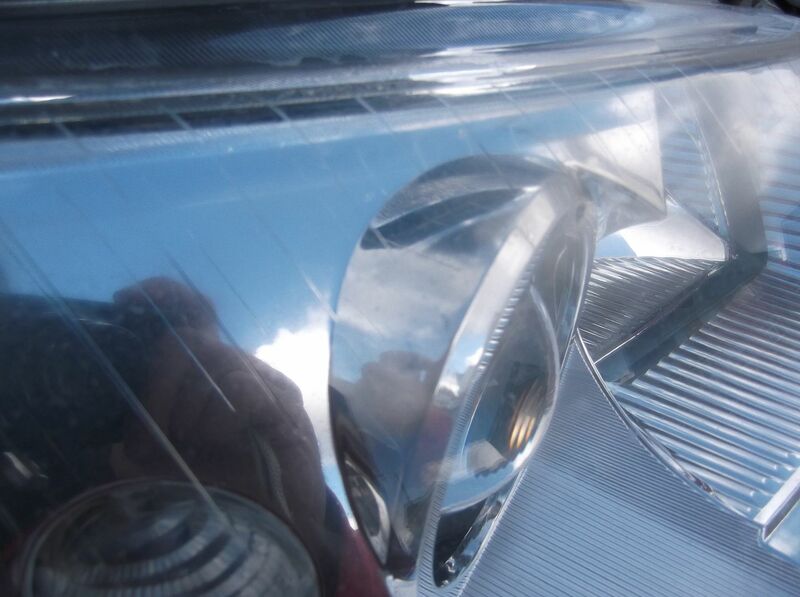 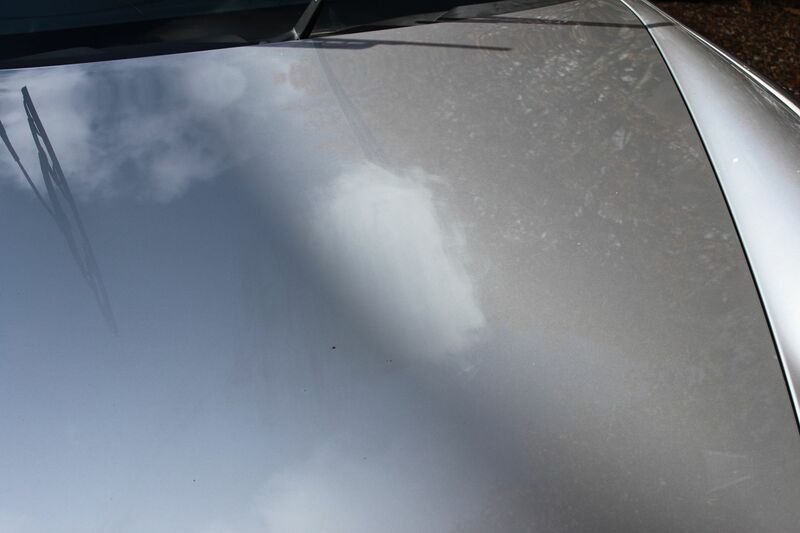 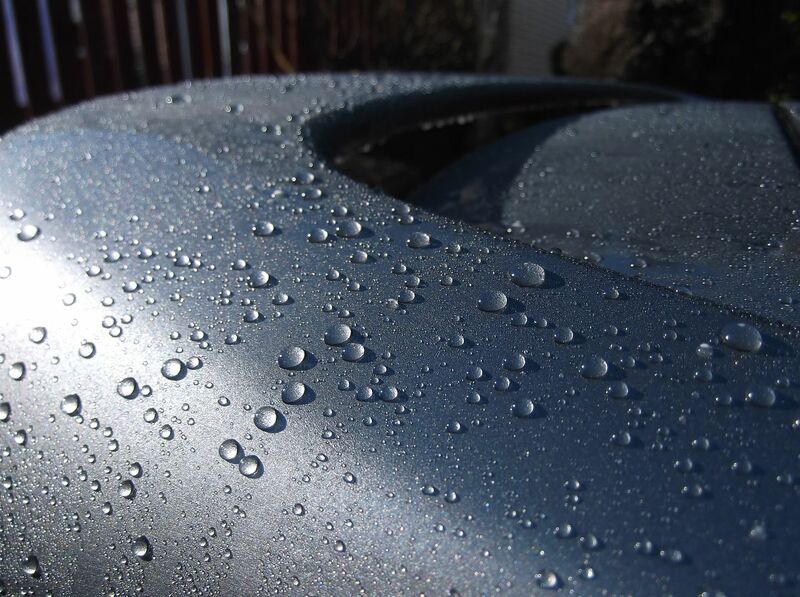 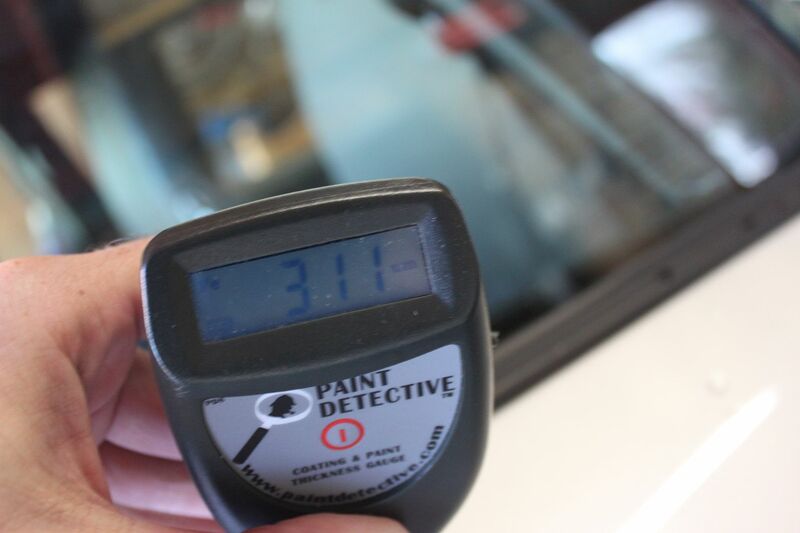 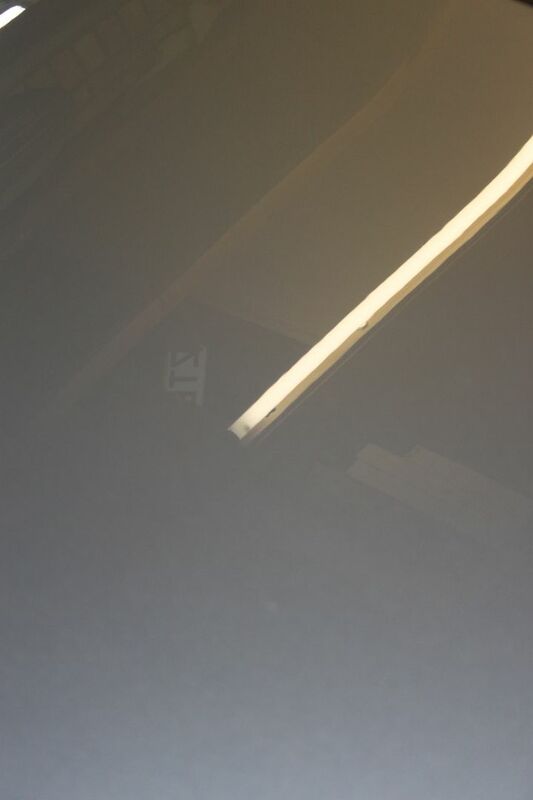 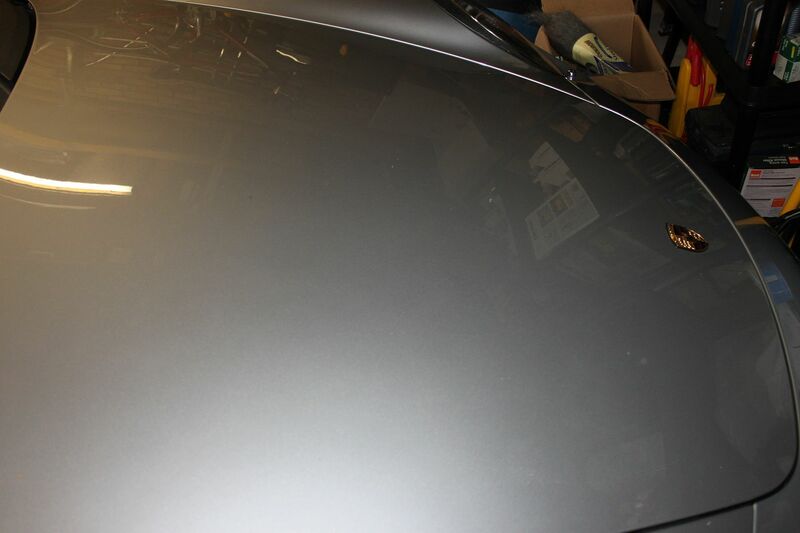 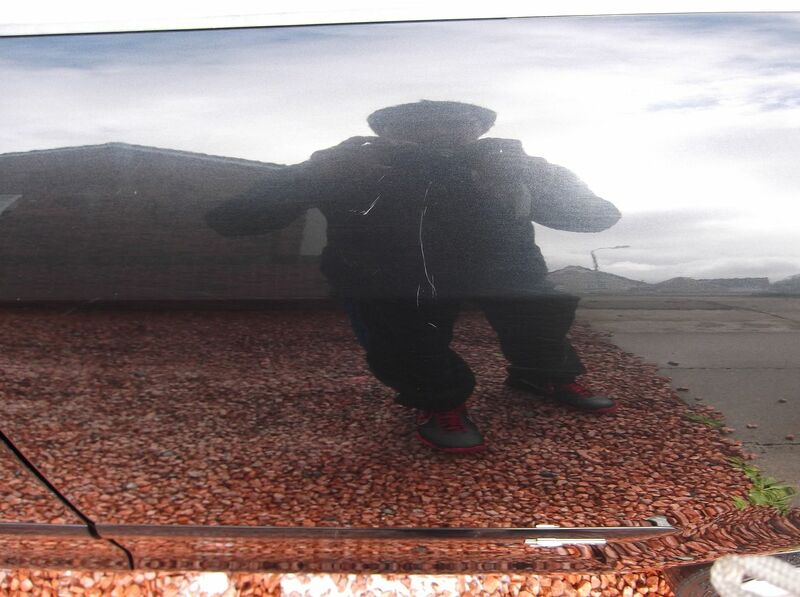 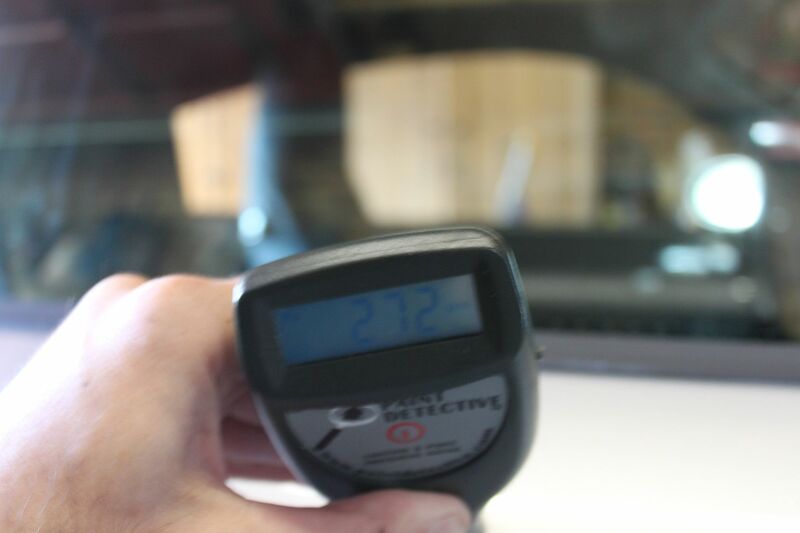 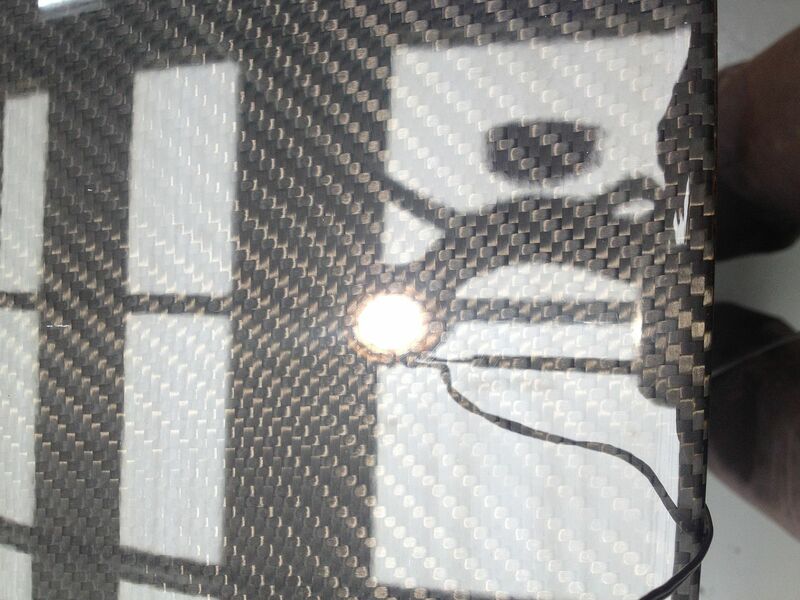 As i said previously the owner was a little skeptical what could be done to improve his car before i worked on it, but was over the moon with the results, and really thats what detailing is about....exceeding expectations! 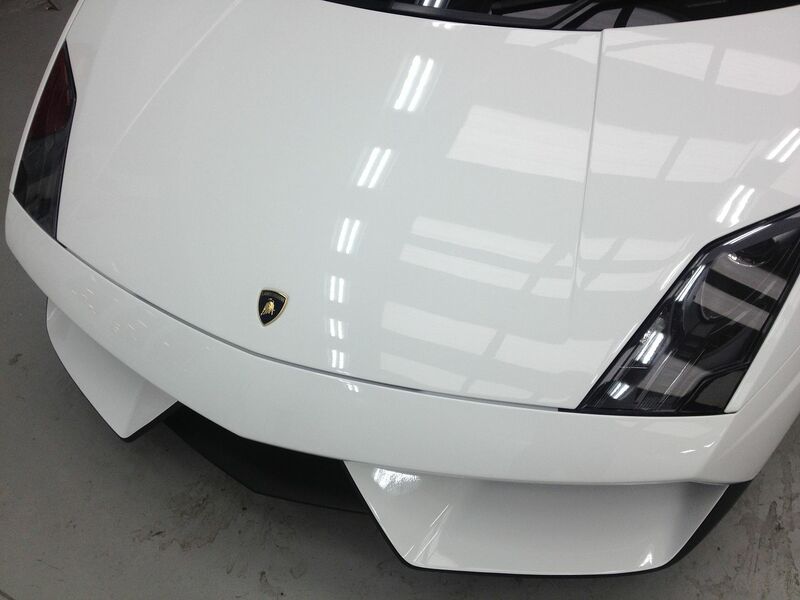 Last edited by Prism on Mon Aug 19, 2013 11:17 pm, edited 1 time in total. 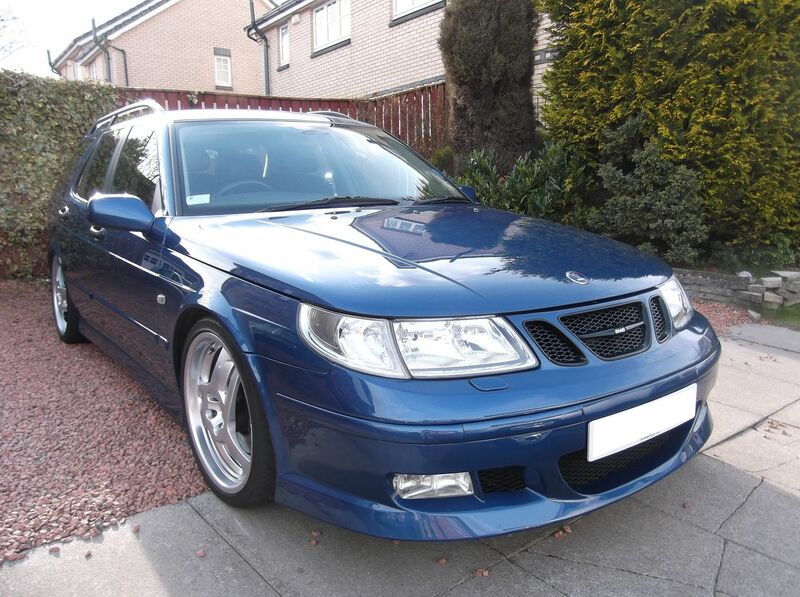 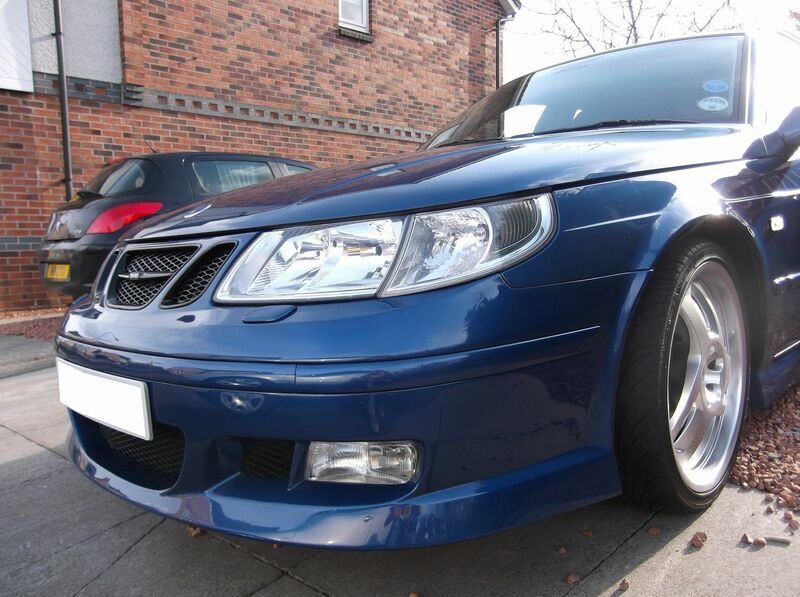 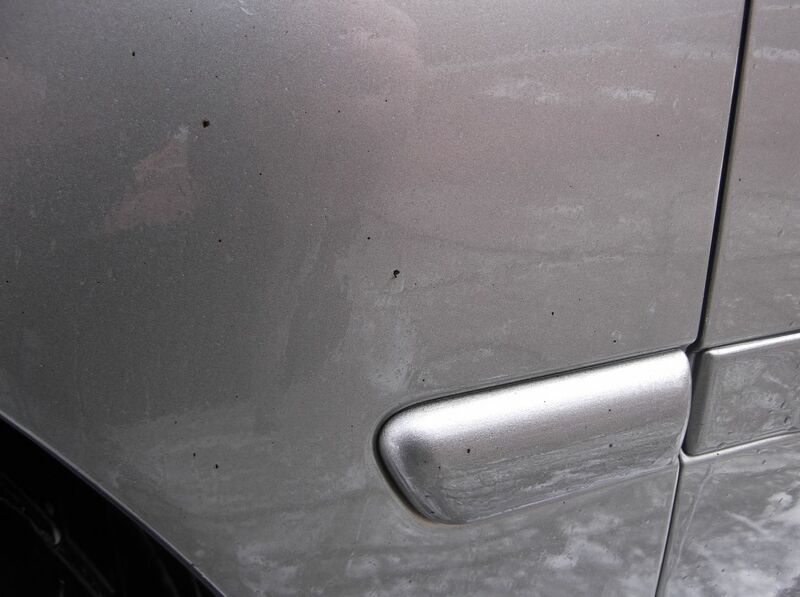 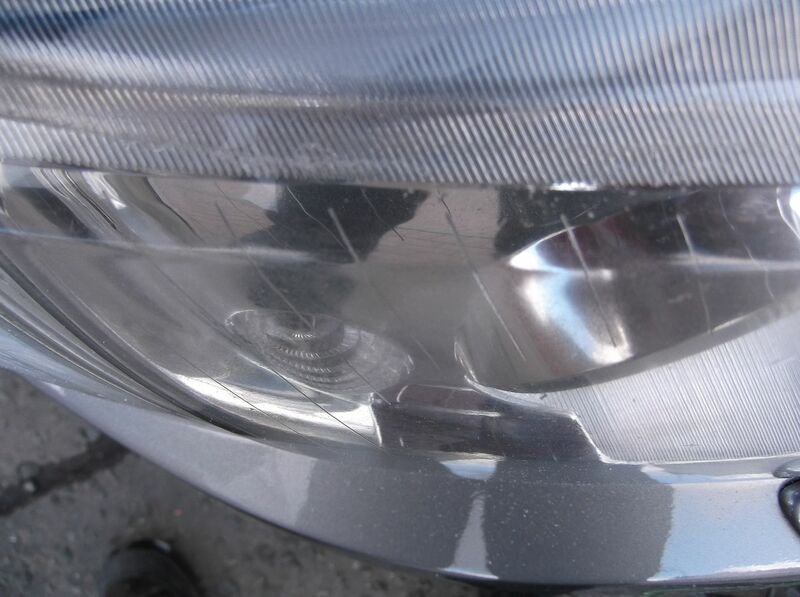 I'm guessing that you're going to be getting a lot of more Saab work from this Detail...if the owner is a member of the Saab Owners Club or UKSaab Forum. 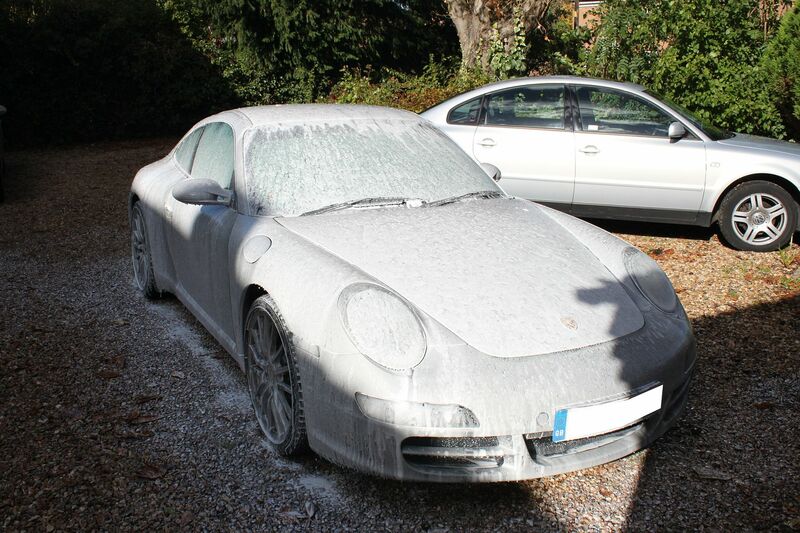 The owner of that car is a serious owner if he had it Hirsch'd...I noticed that he had replaced the hoses with silicone's. 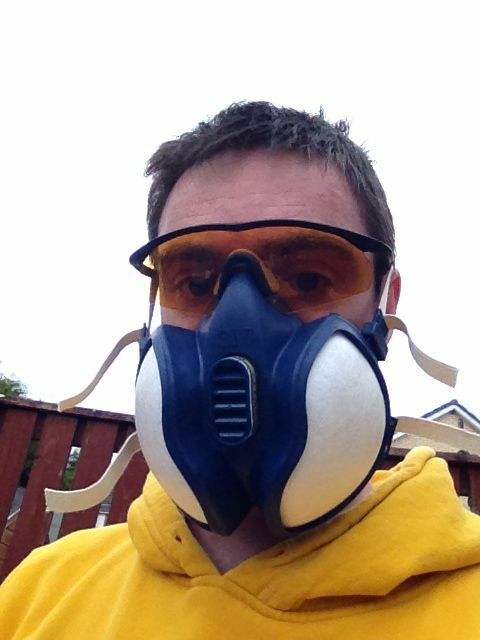 I haven't posted on UKS for about 9 months...and have no plans to return there! 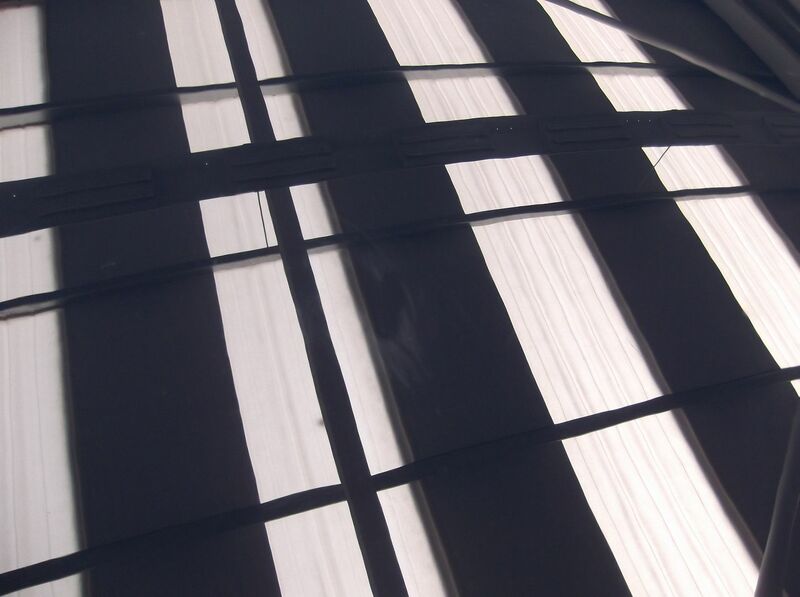 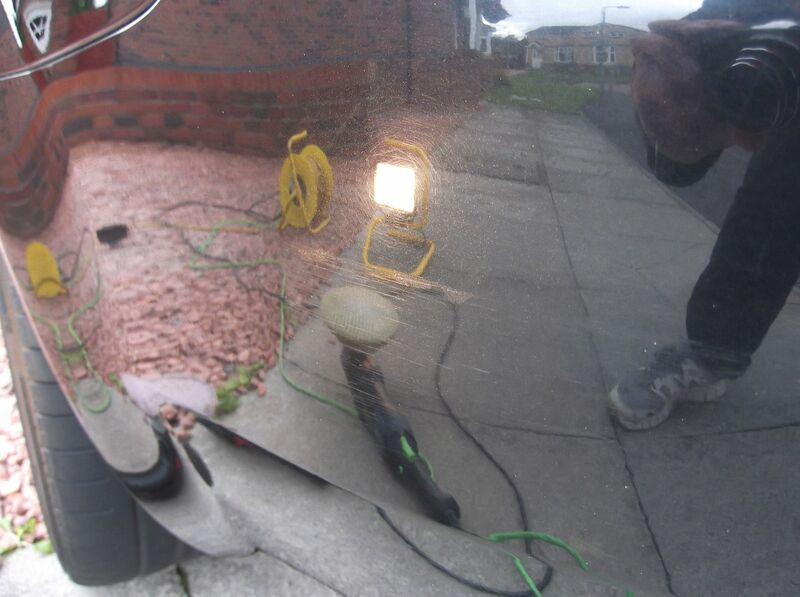 Its been a while since we last posted on here, this has been due to the amount of work we have had on, which has seen us all over the country. 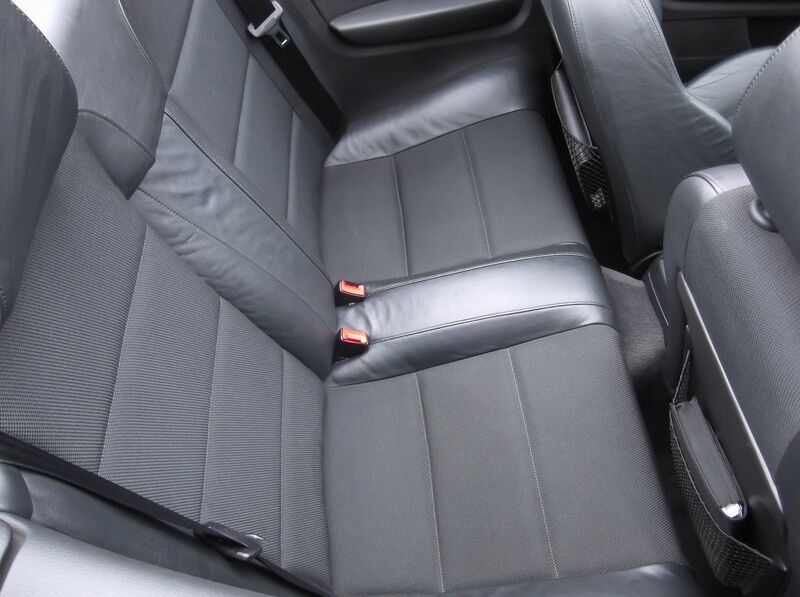 Interior Detail comprising of dry hoovering, shampooing and scrubbing, steam cleaning, deodorizing and protected with Gtechniq I1 for the fabric. 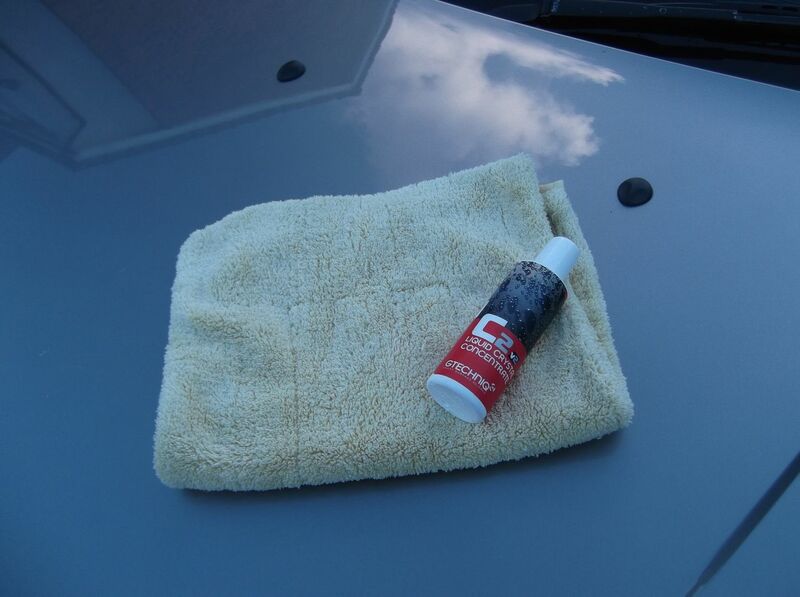 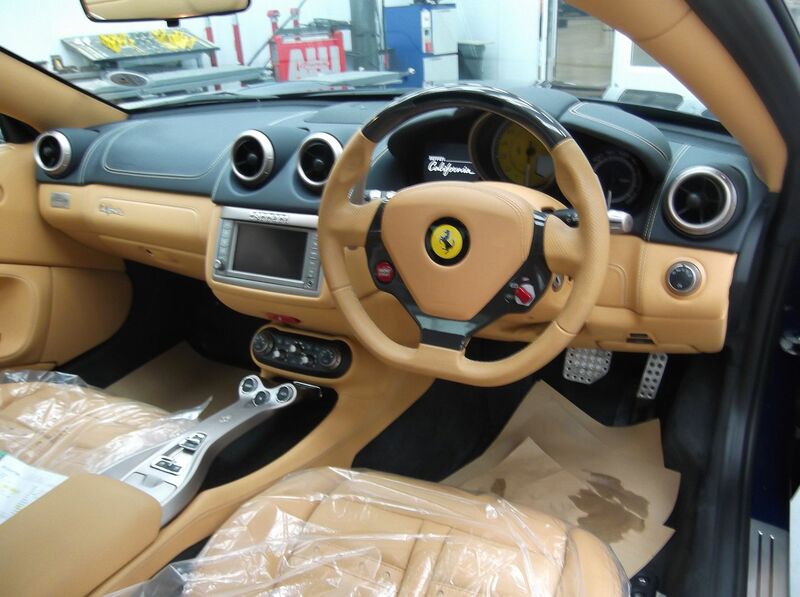 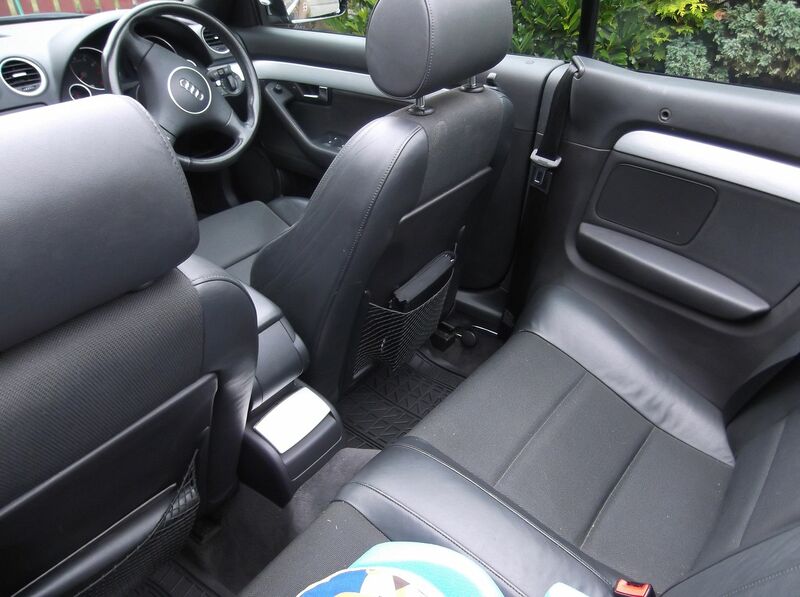 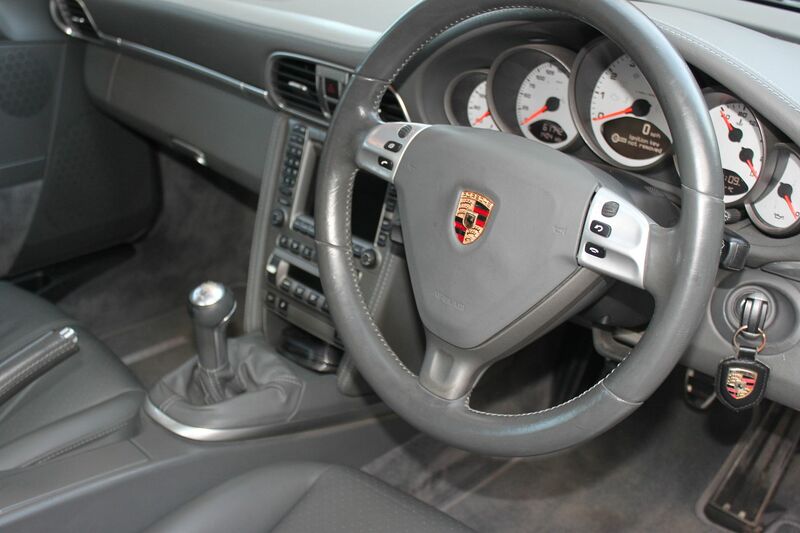 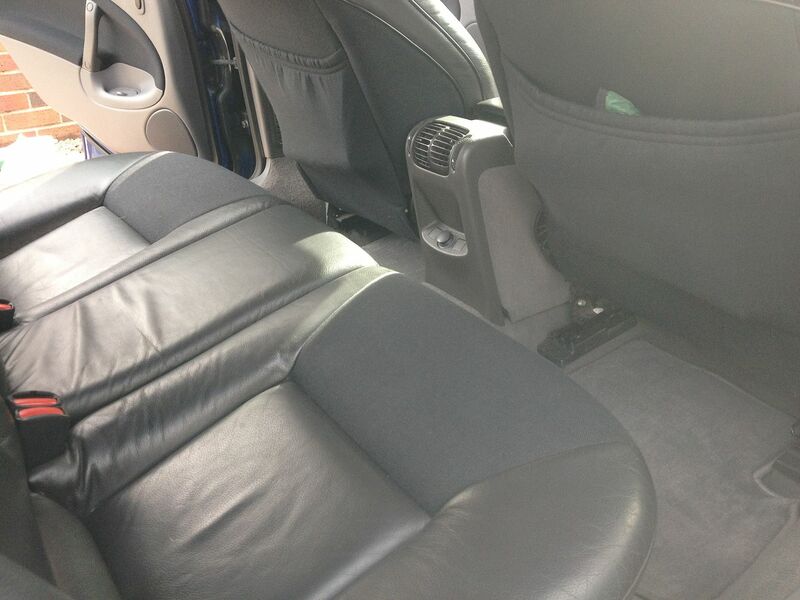 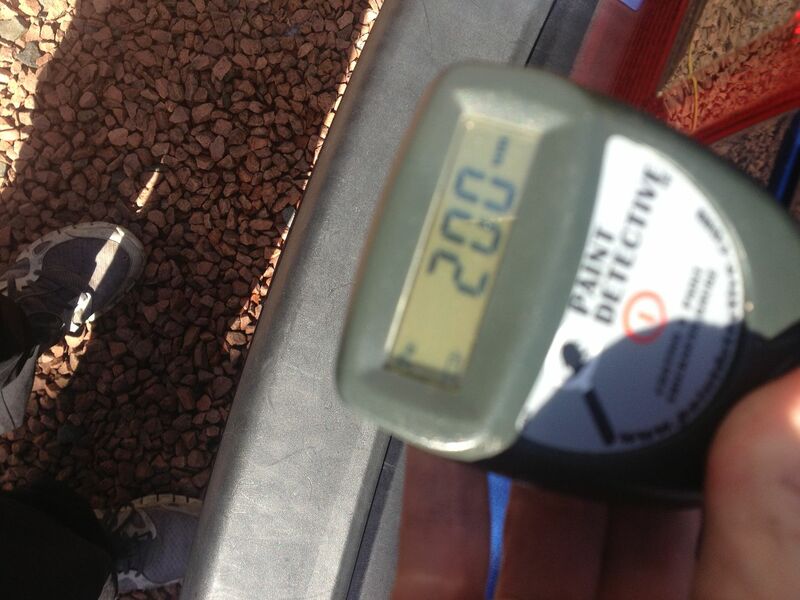 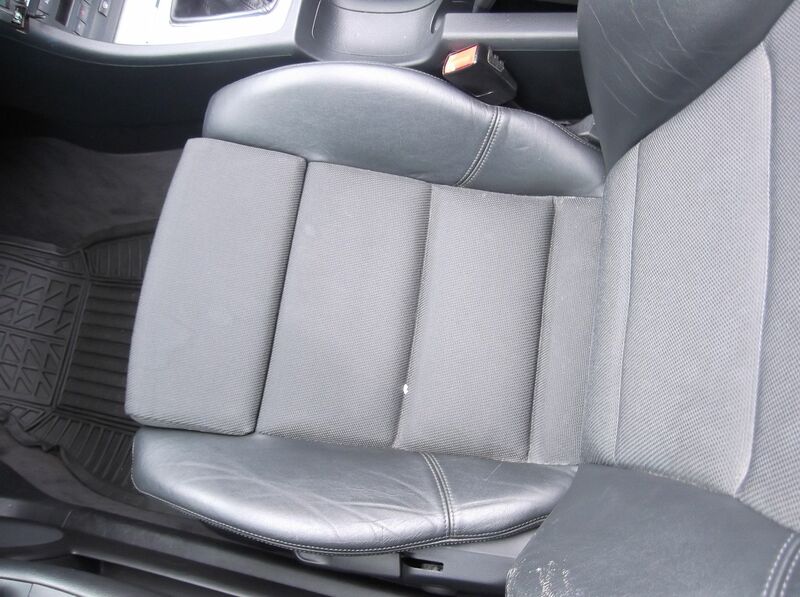 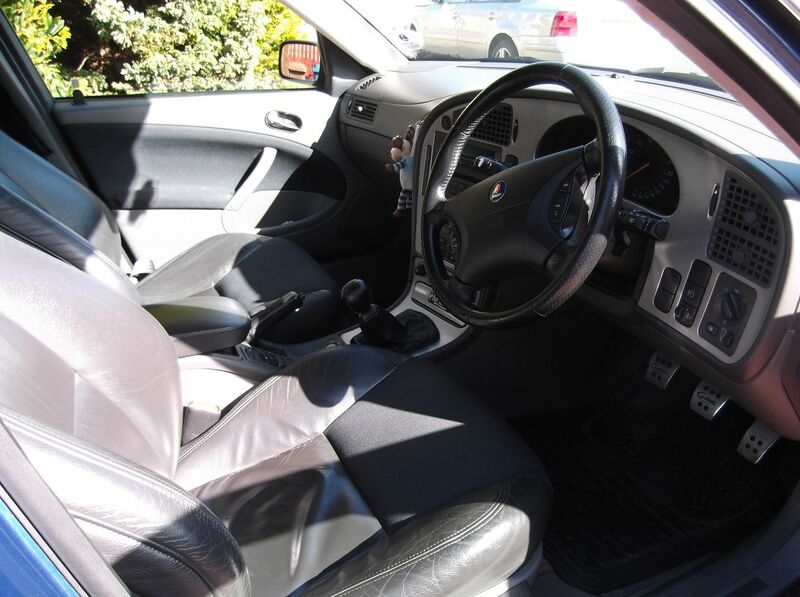 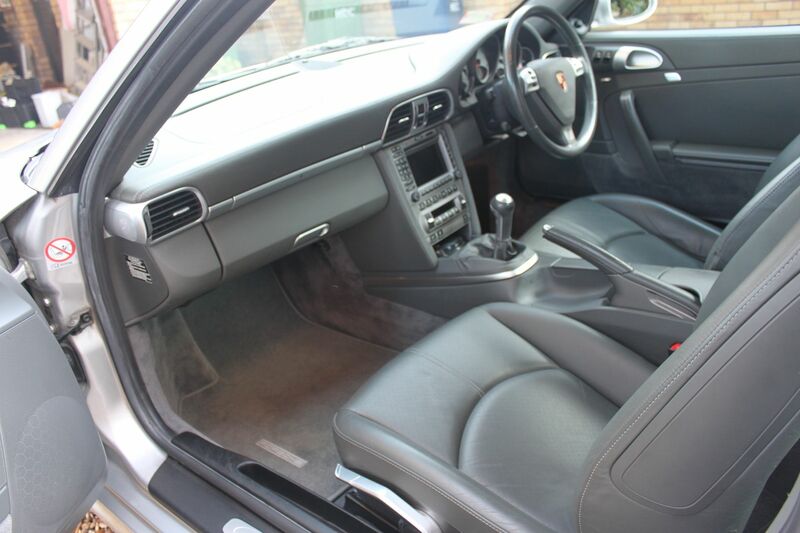 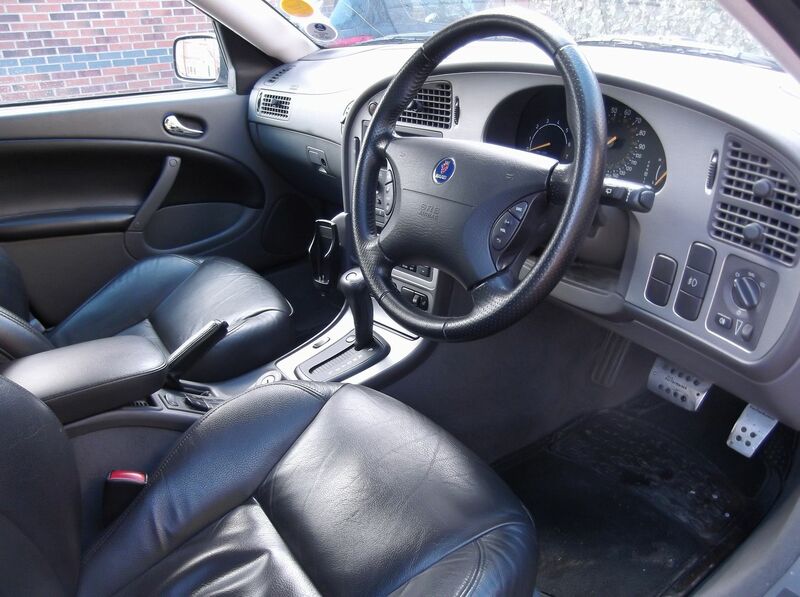 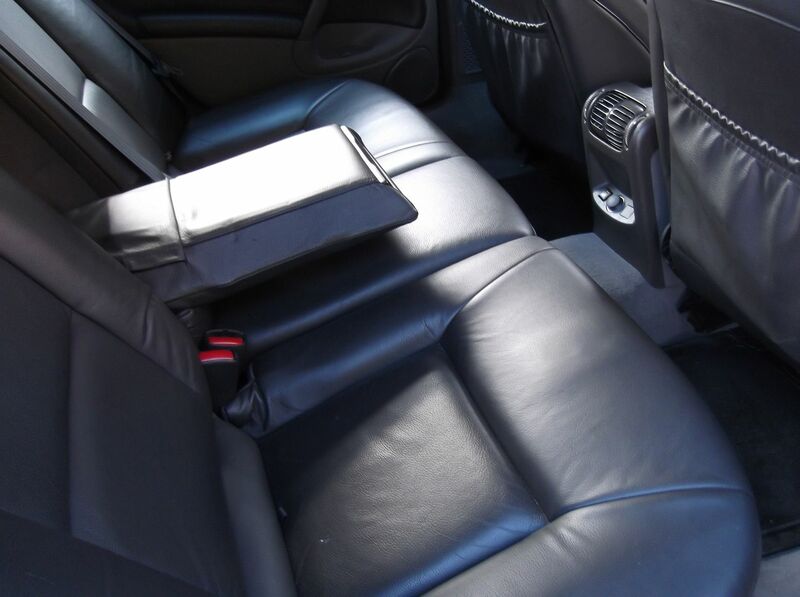 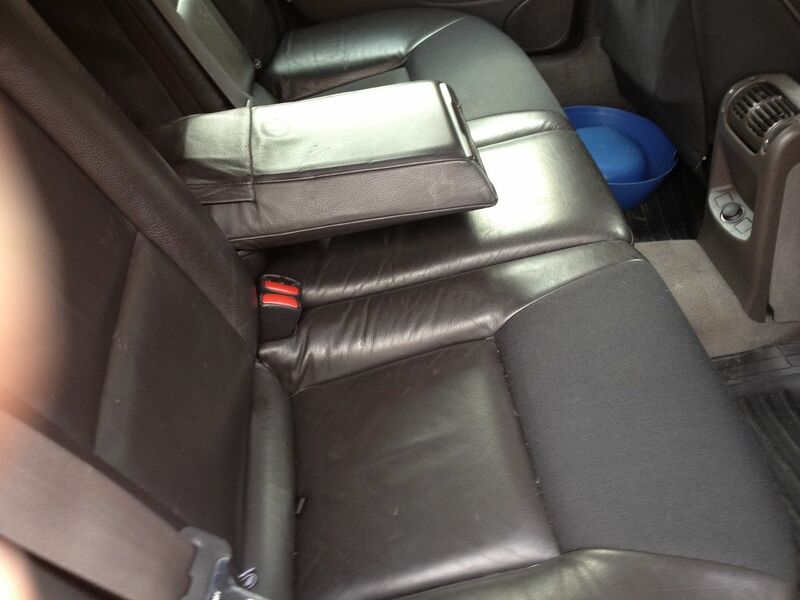 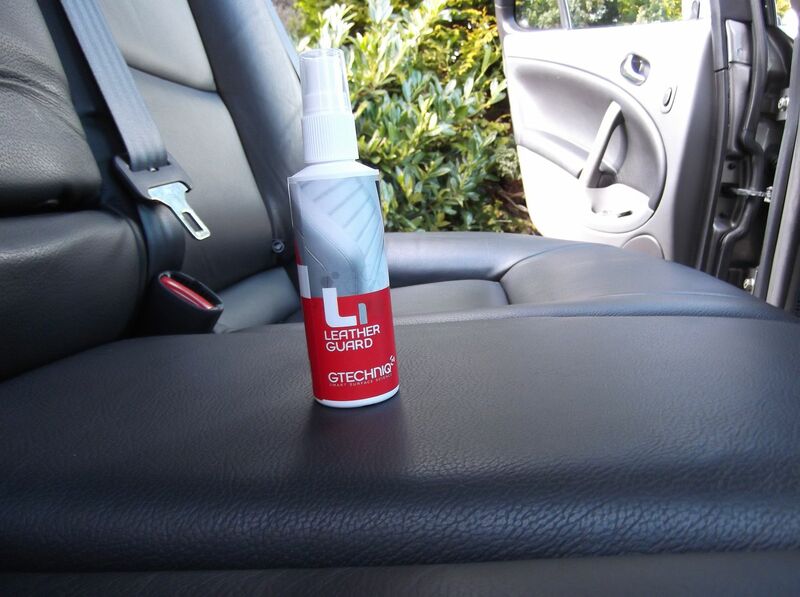 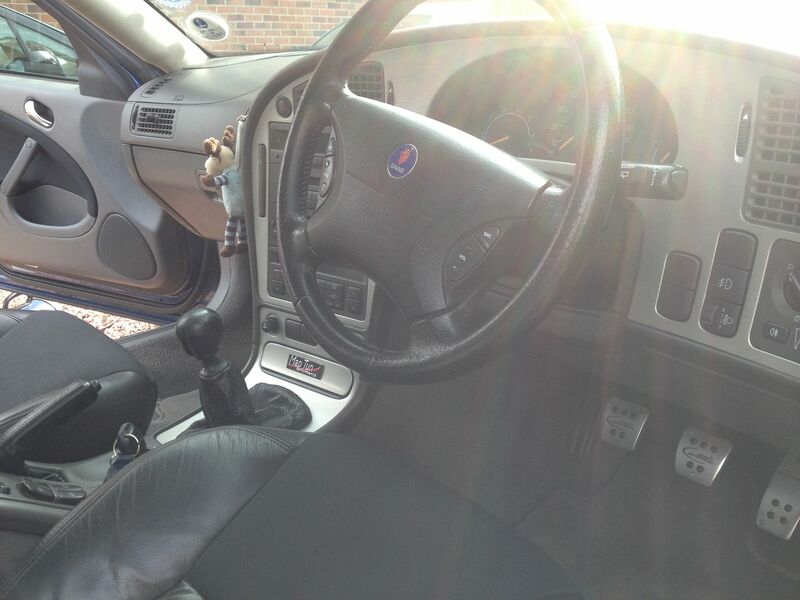 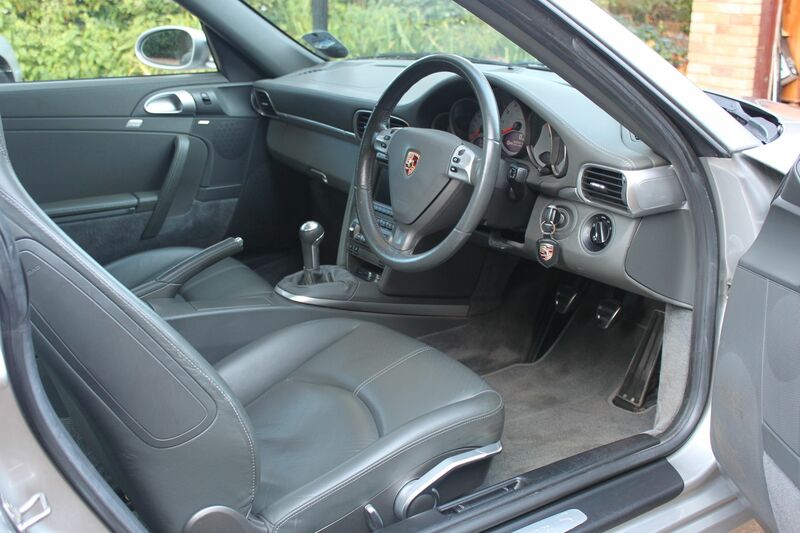 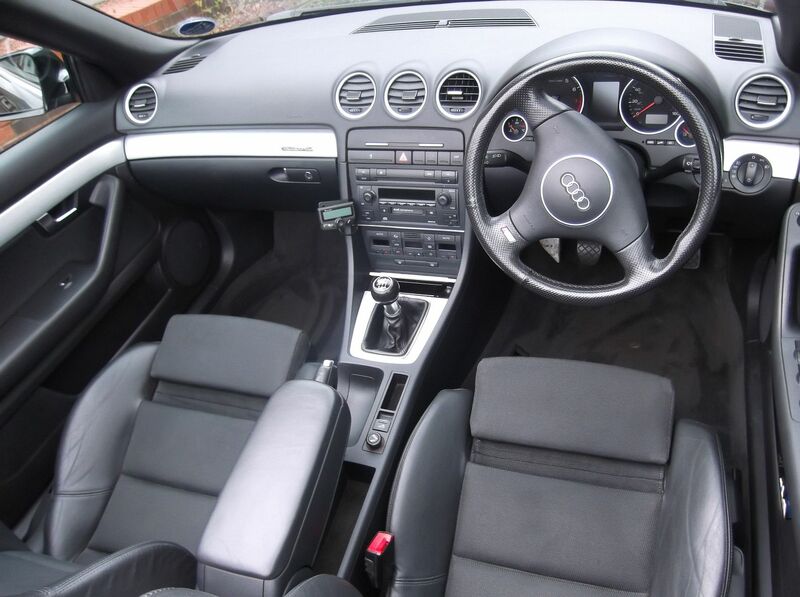 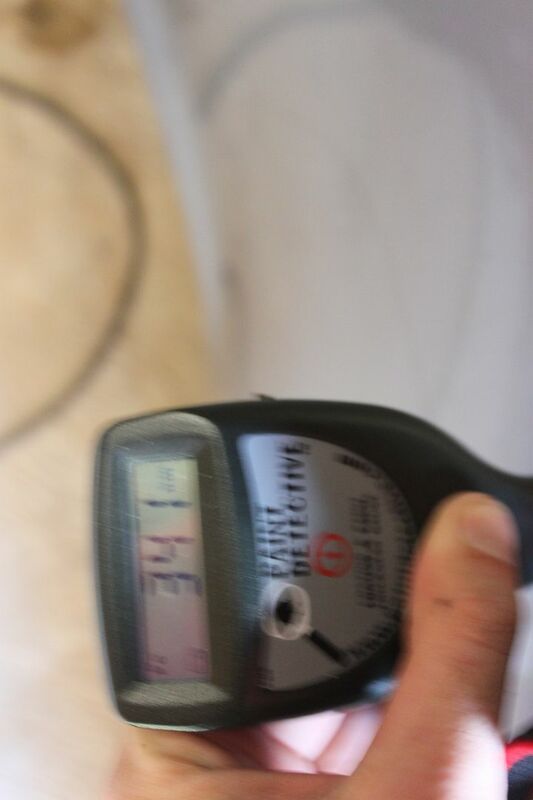 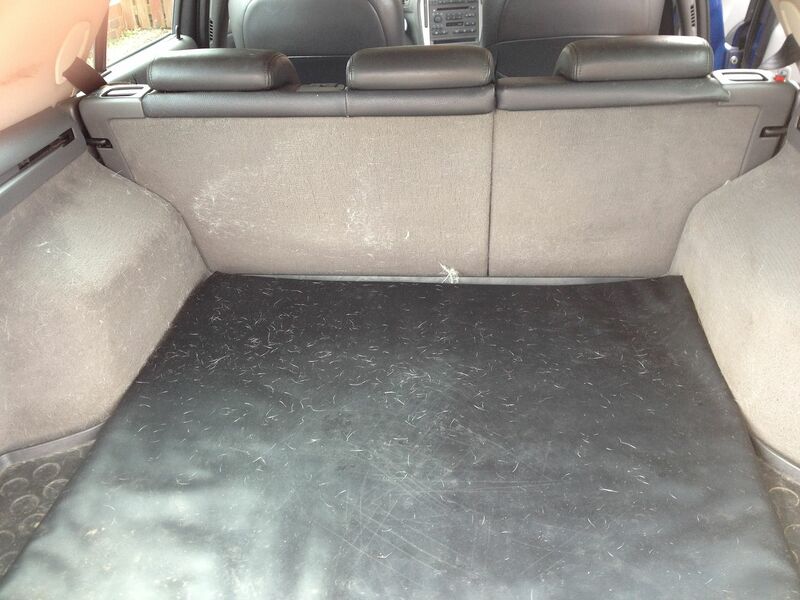 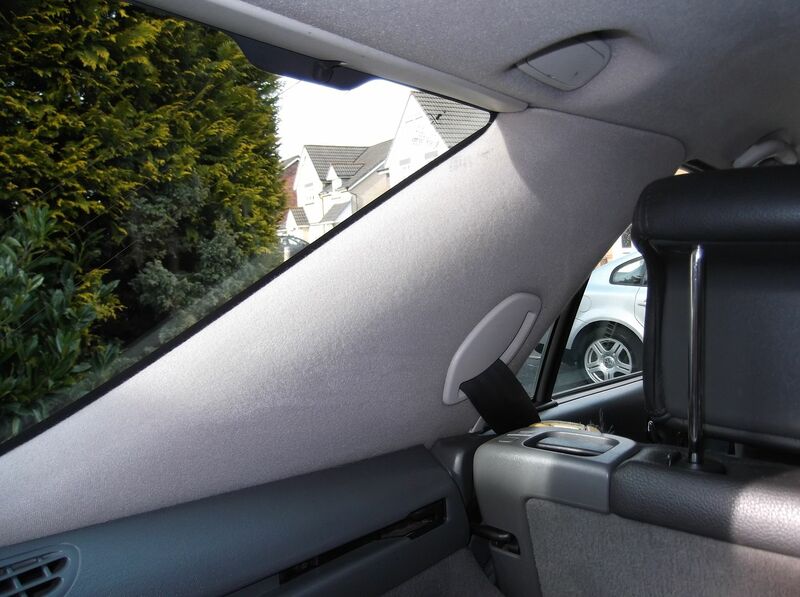 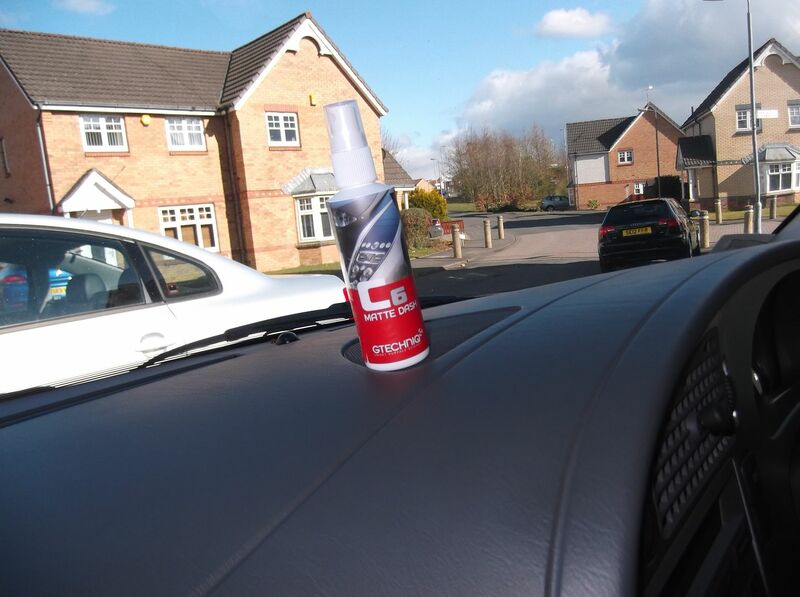 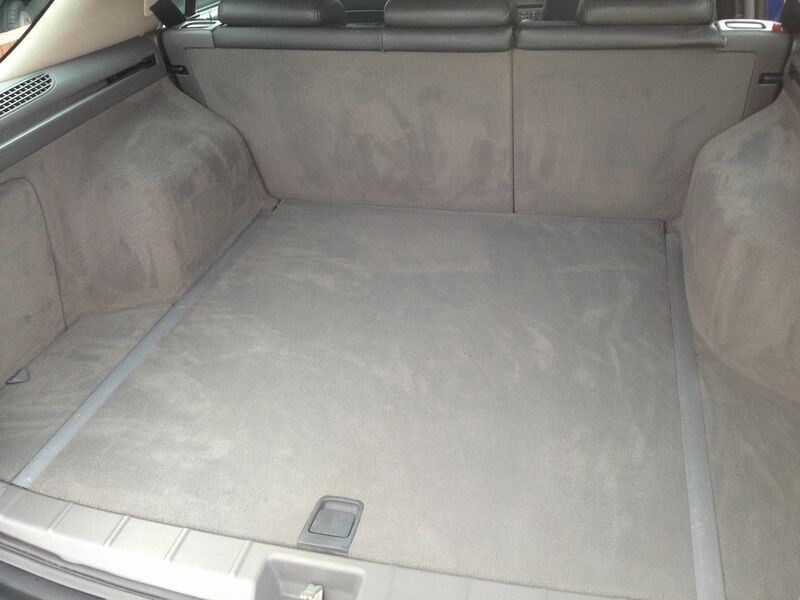 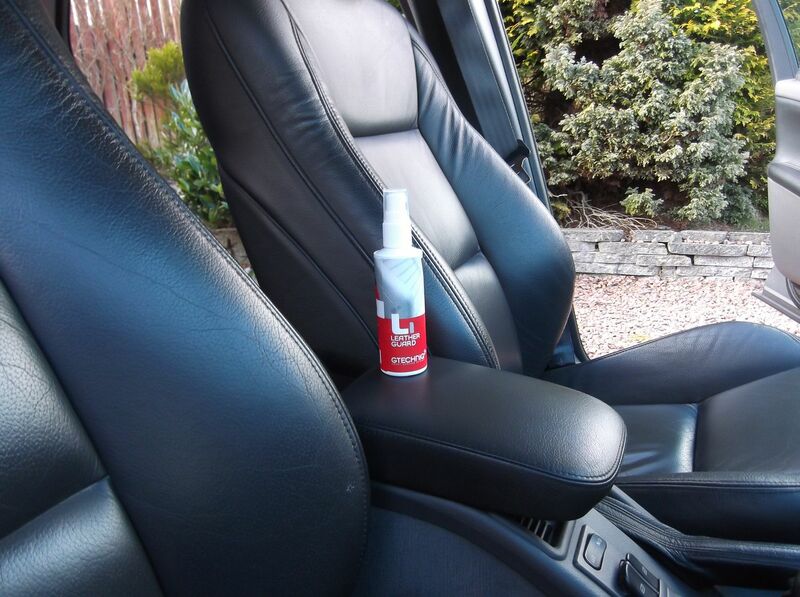 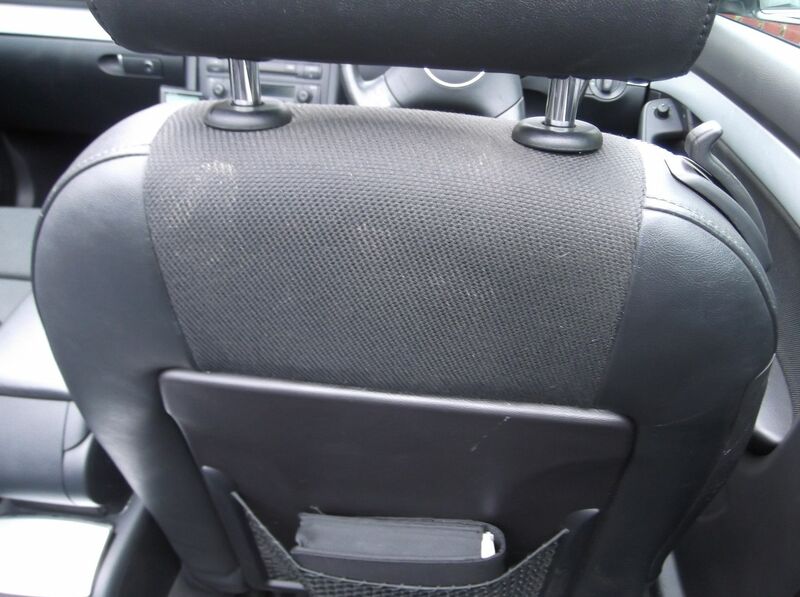 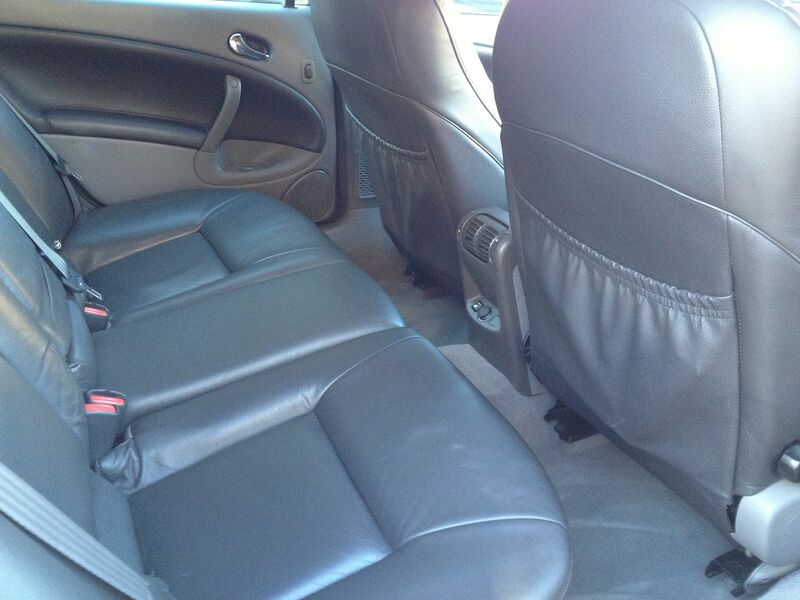 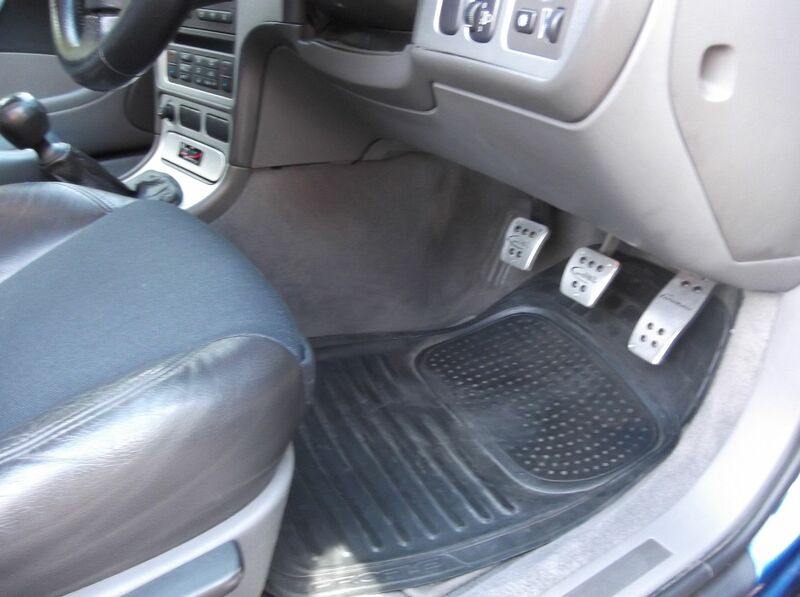 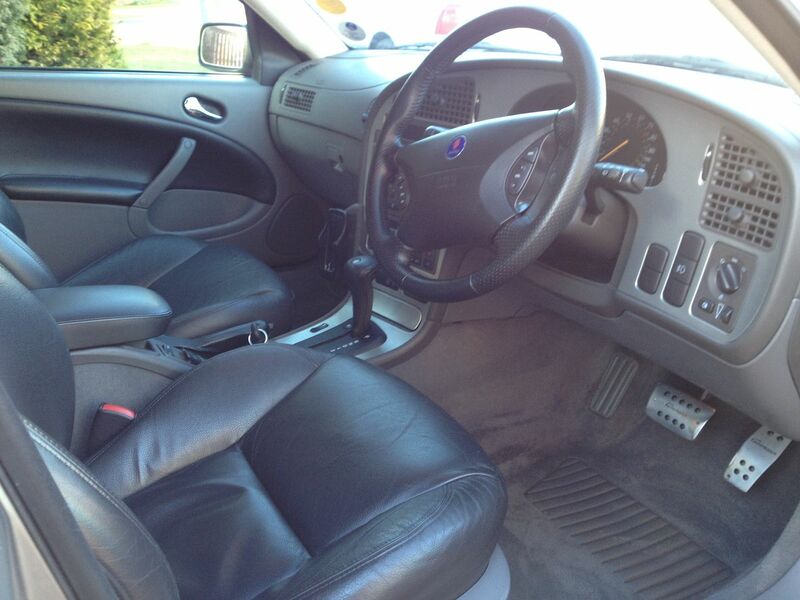 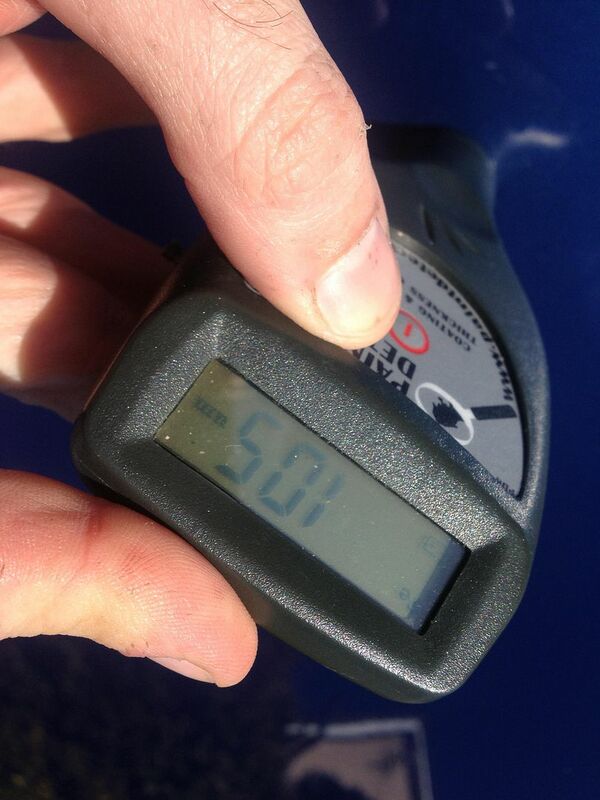 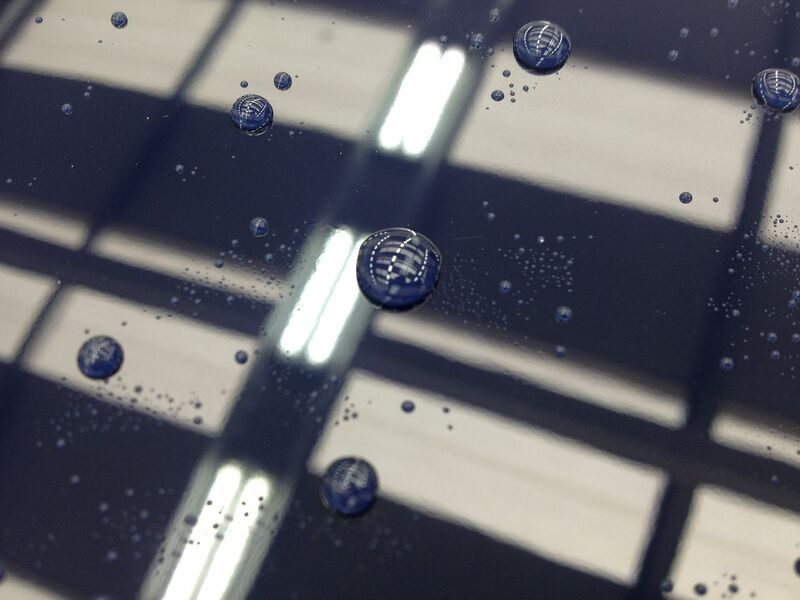 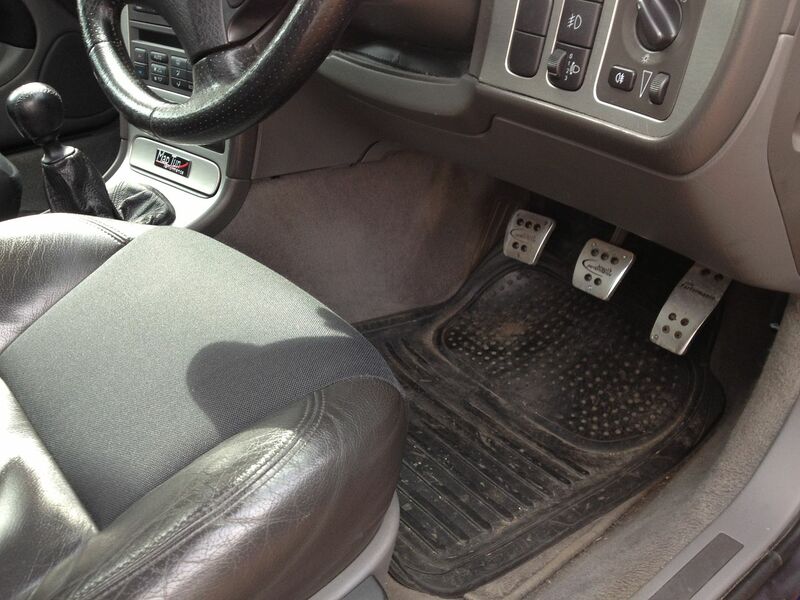 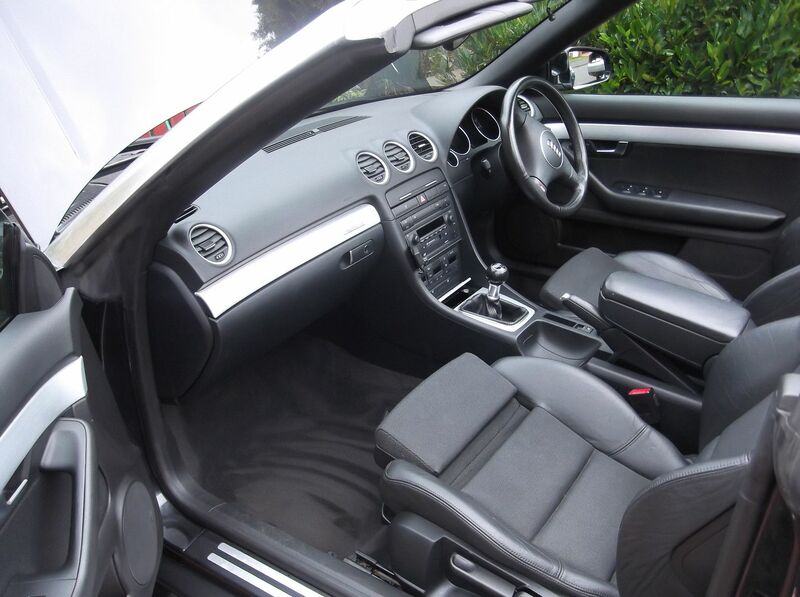 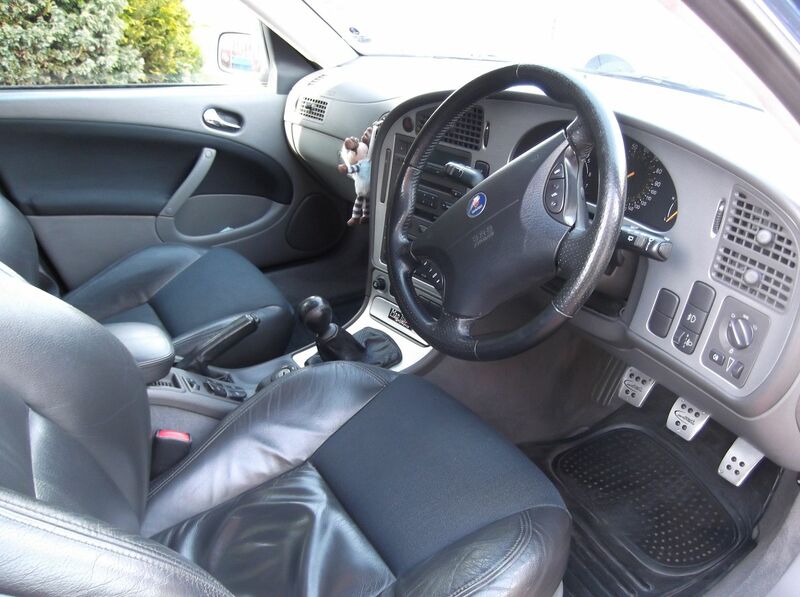 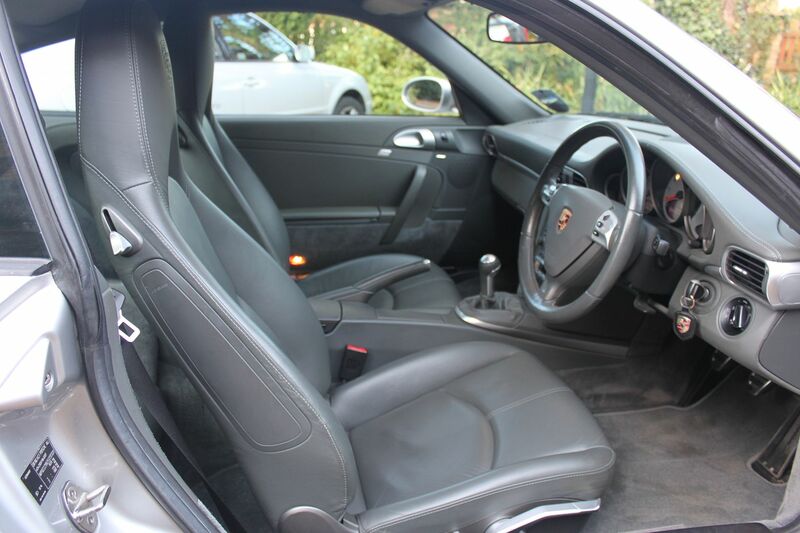 The leather interior was steam cleaned, then protected with Gtechniq L1. 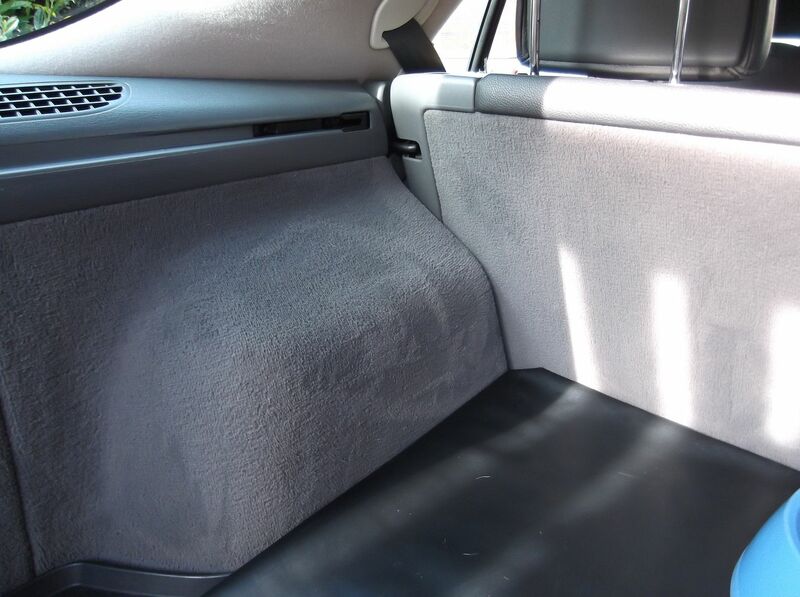 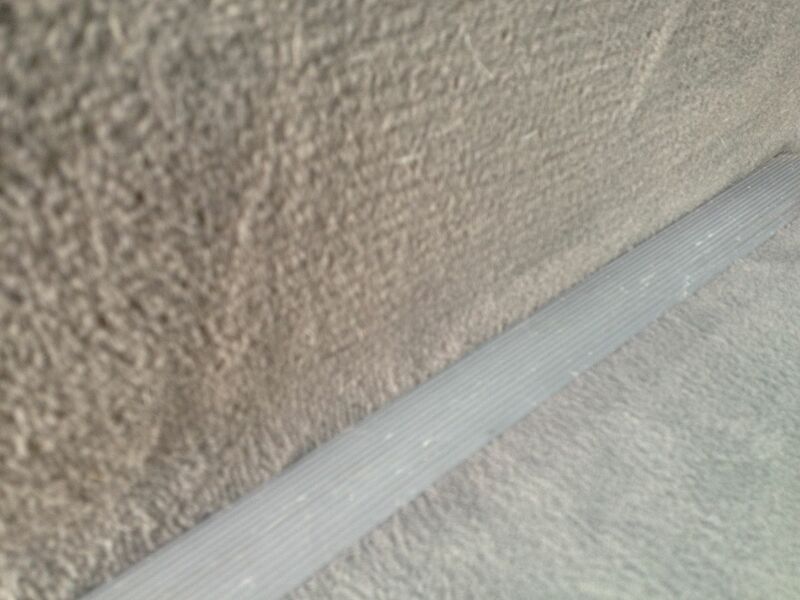 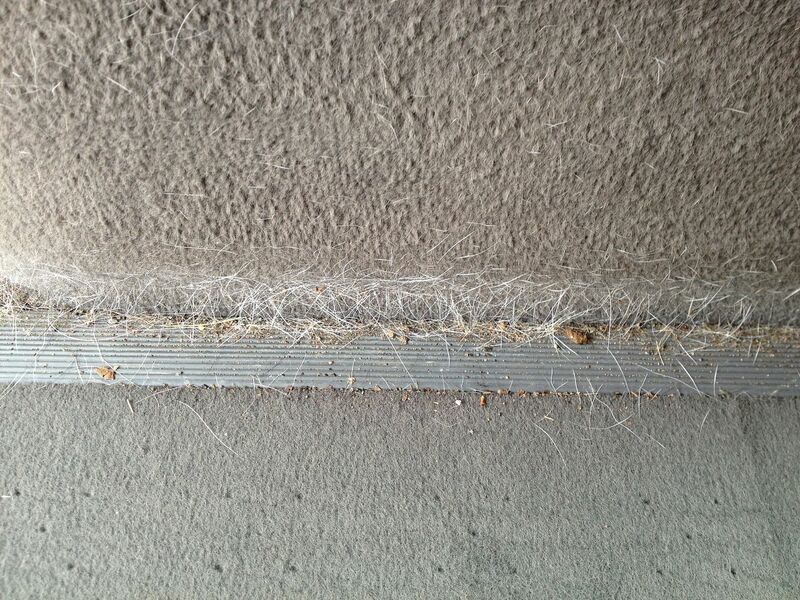 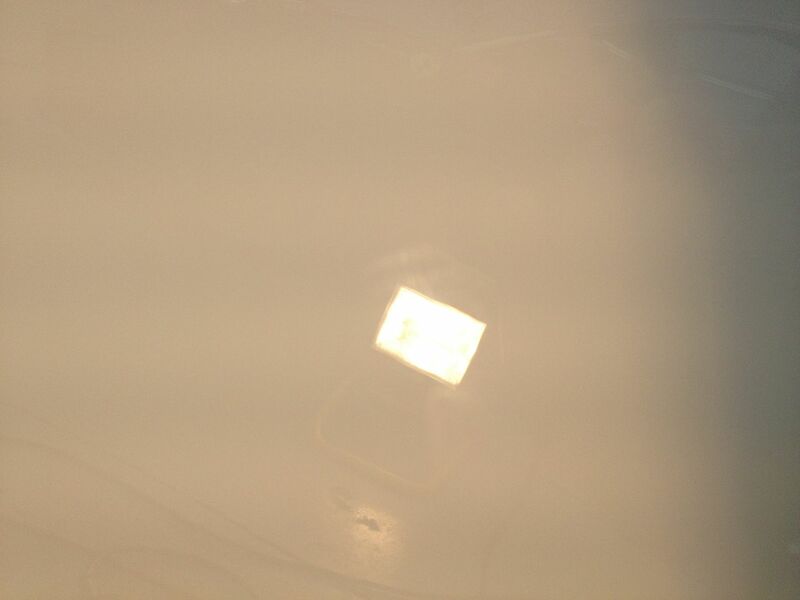 The interior trim was also steam cleaned and treated with Swissvax Quick Interior Finish and the interior glass was cleaned with Dodo Juice Clearly Menthol. 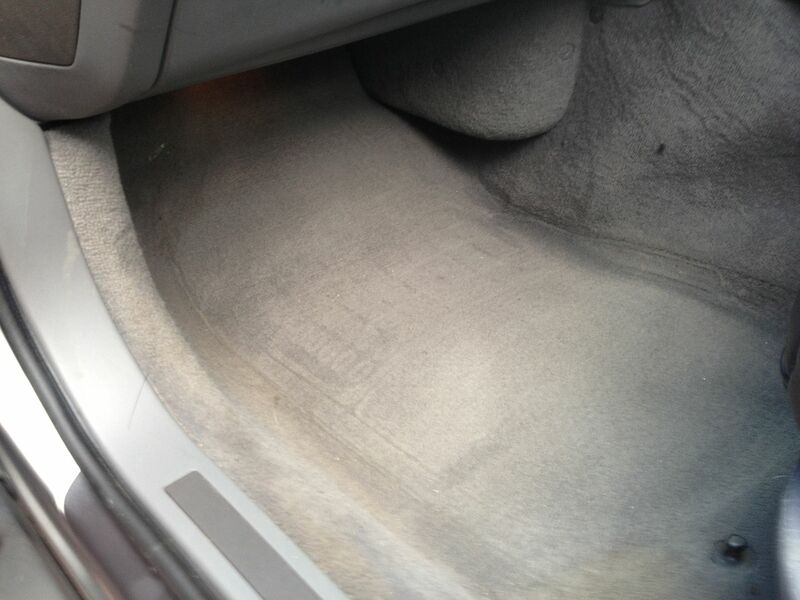 The boot also had the dog hair removed. 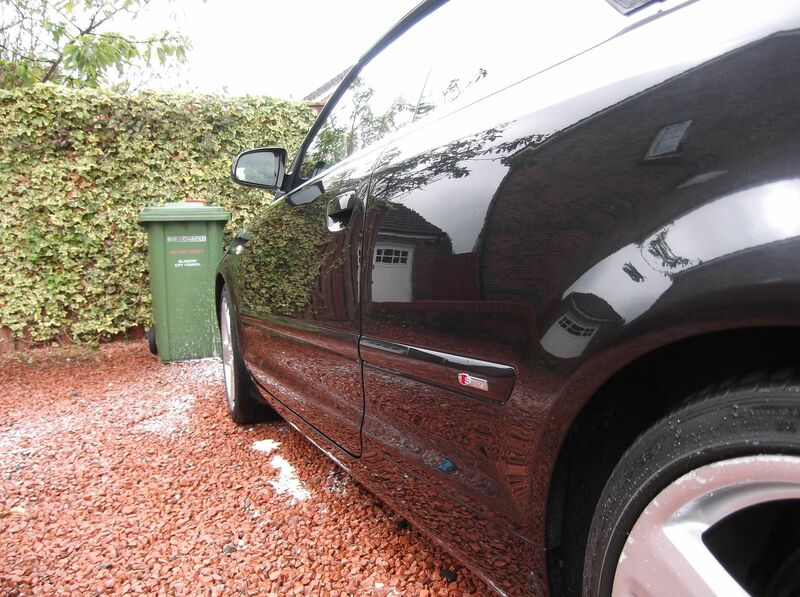 The exterior paintwork and alloys were protected with Gtechniq Exo, the exterior glass treated with Gtechniq C2v2 (as intending on restoring the glass in the future and removing wiper scratching an applying G1), the rear bumper trim was treated with Dodo Juice Supernatural Gloss Trim Sealant, the other exterior trim was treated with Swissvax Nano Express. 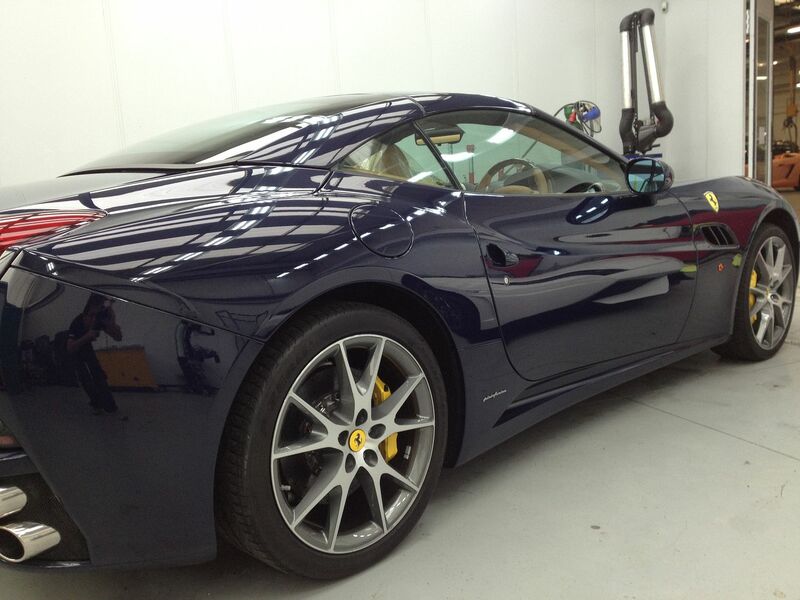 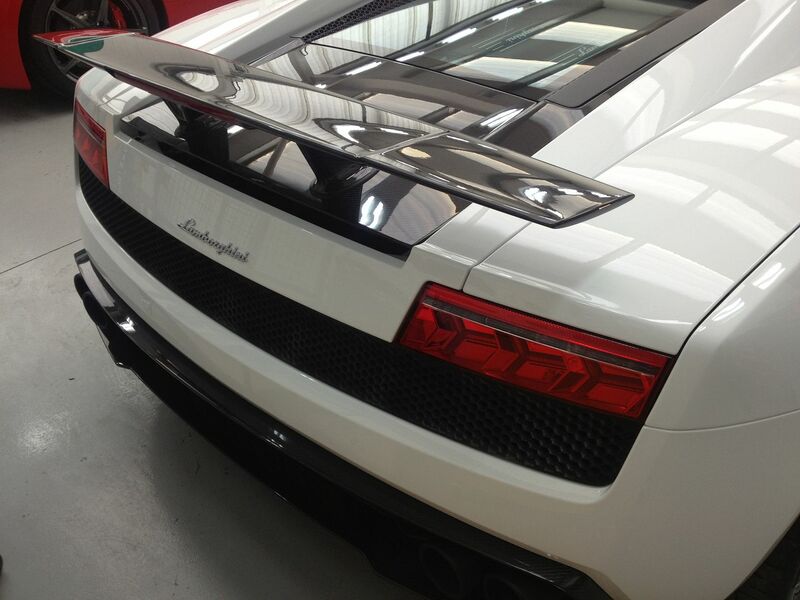 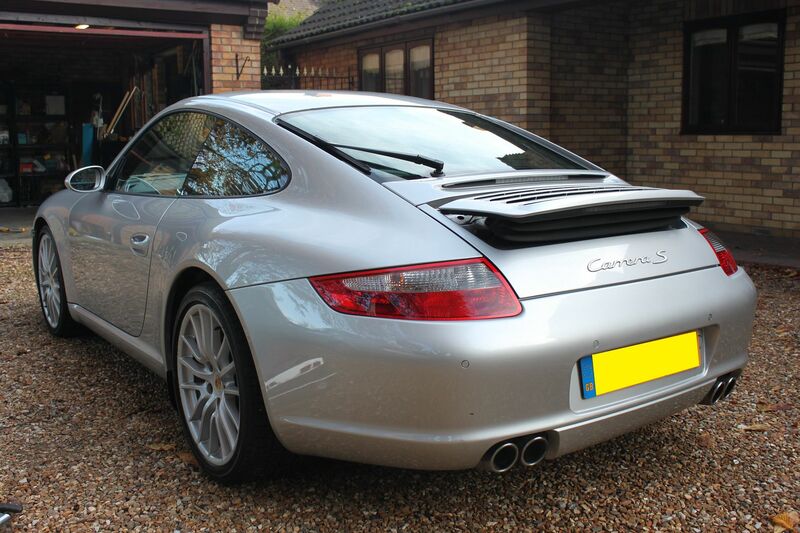 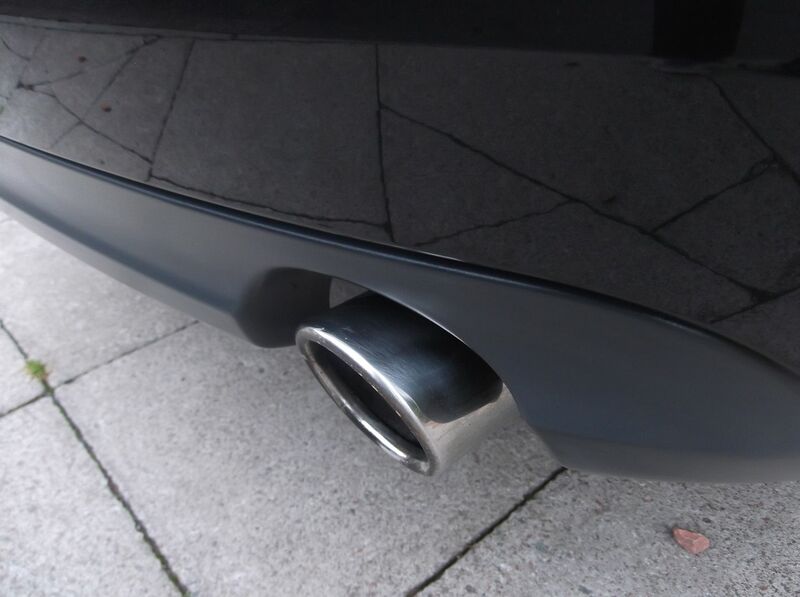 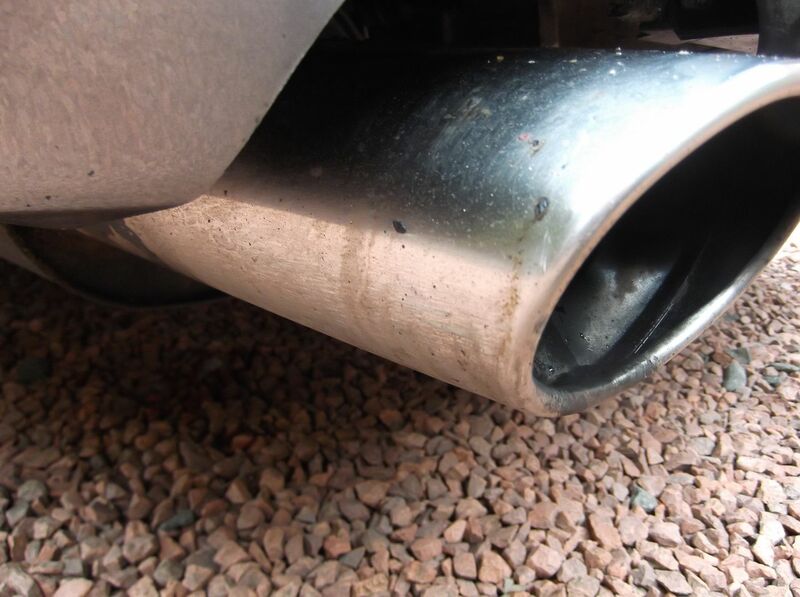 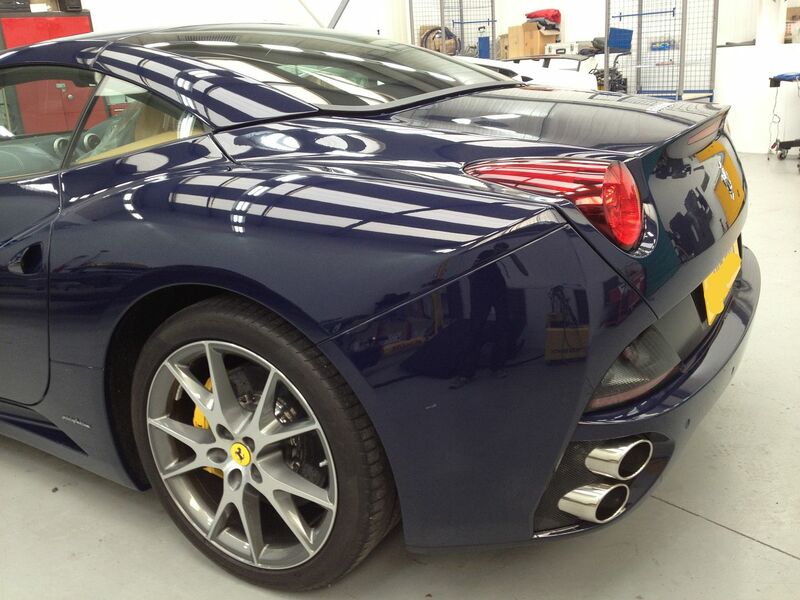 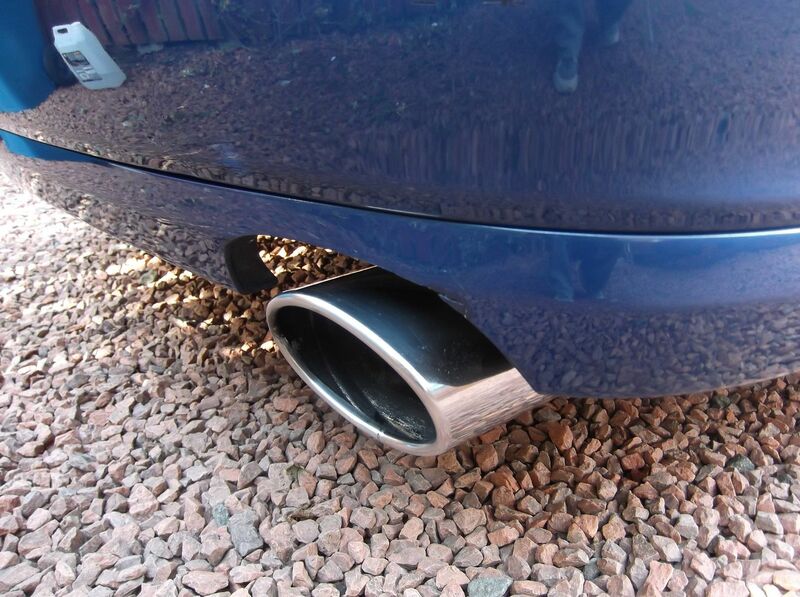 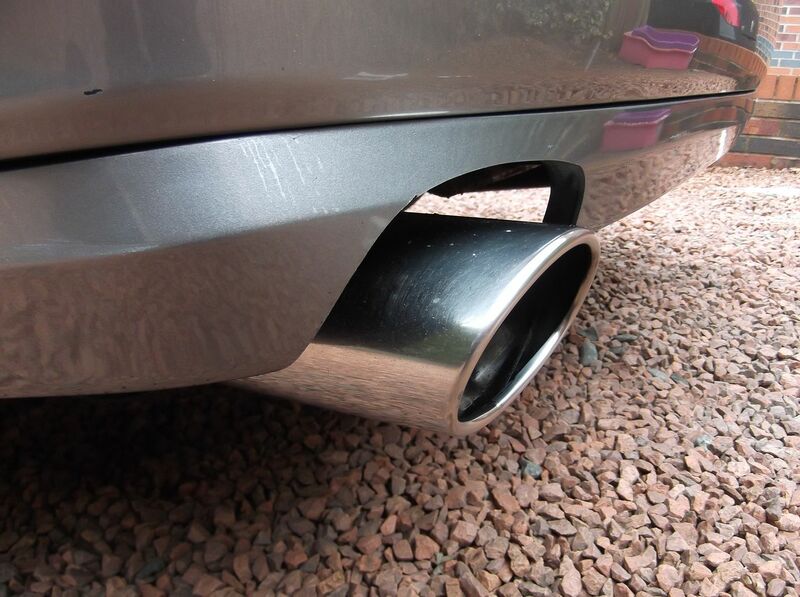 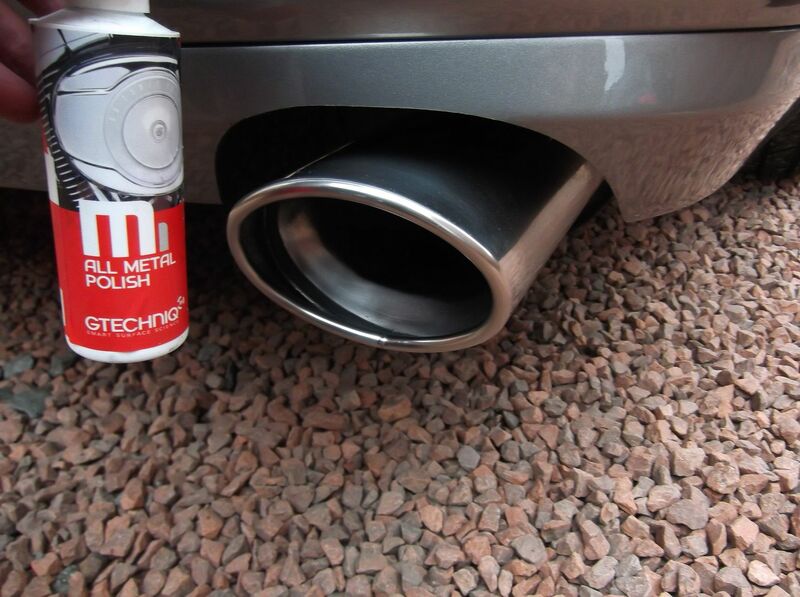 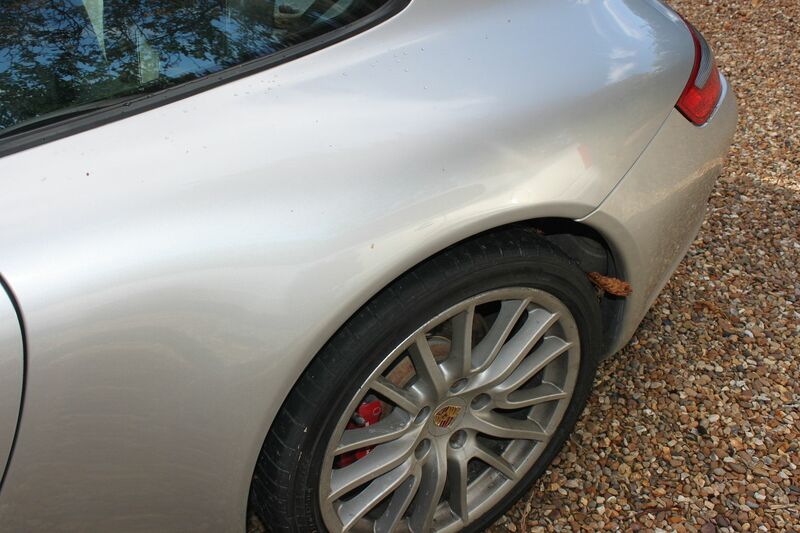 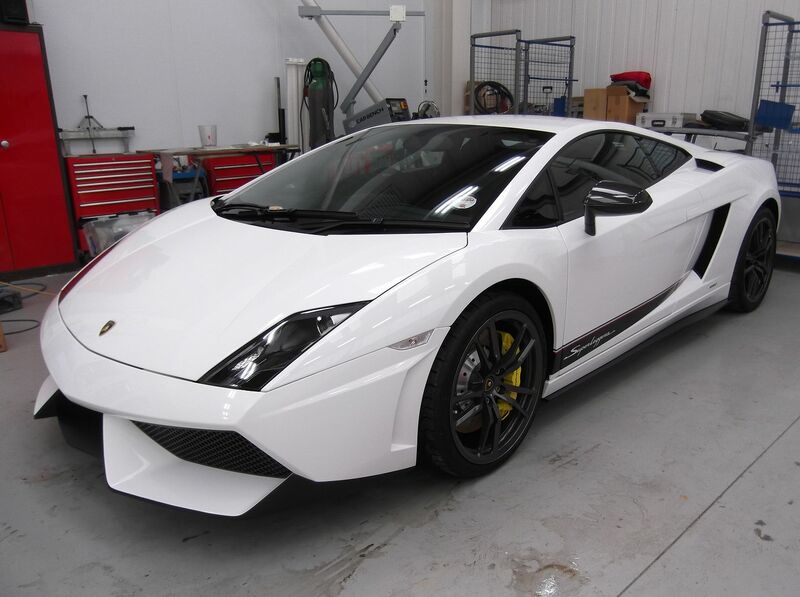 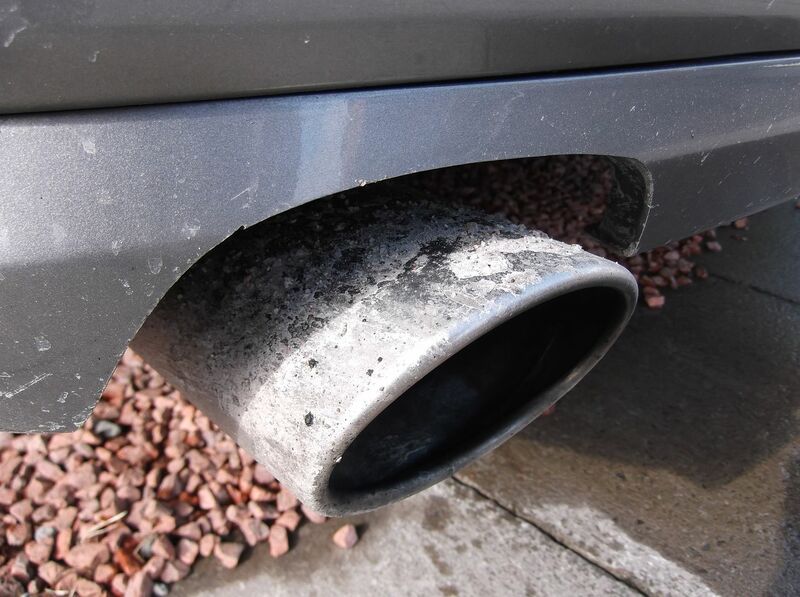 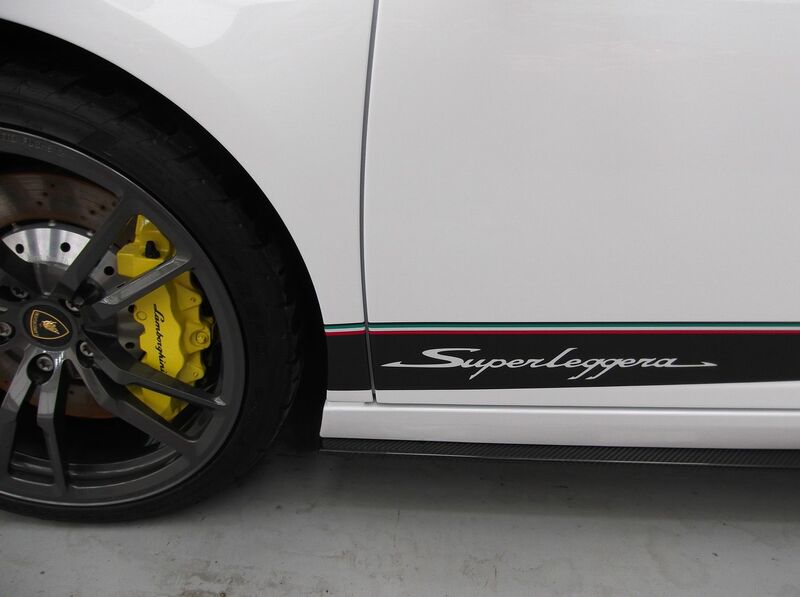 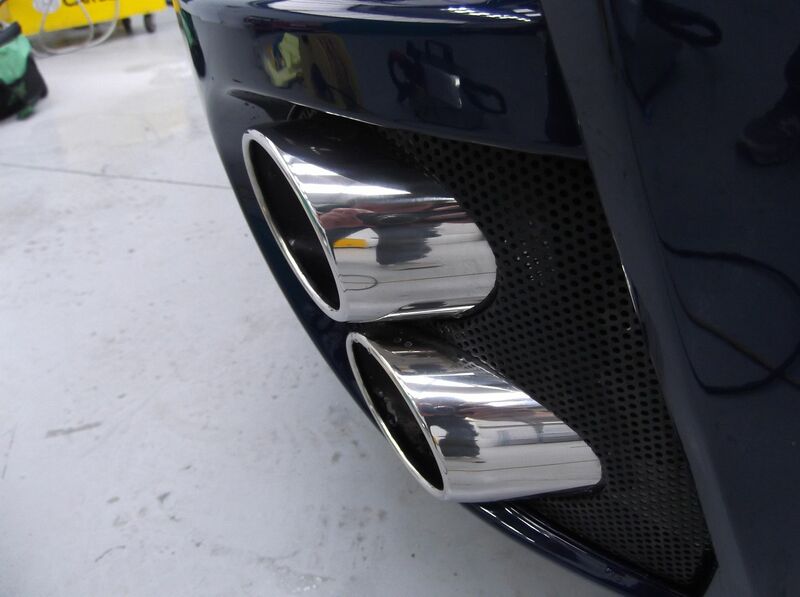 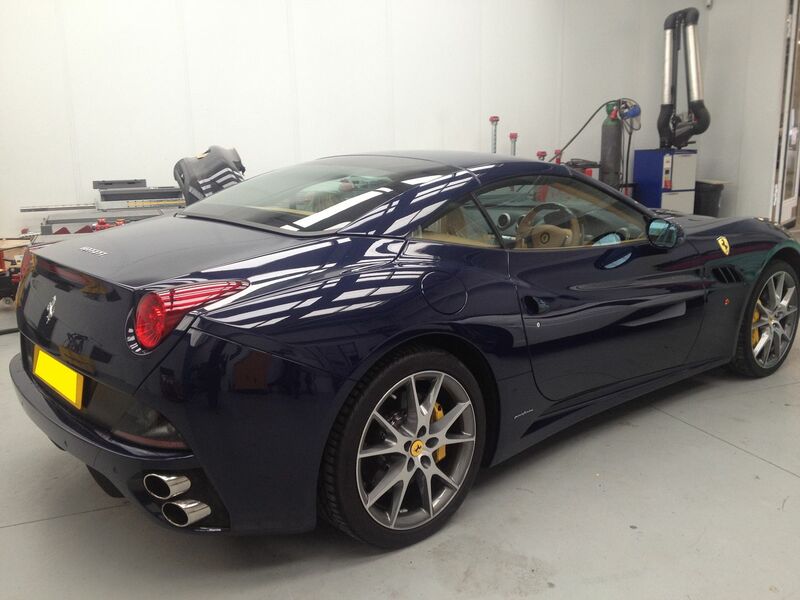 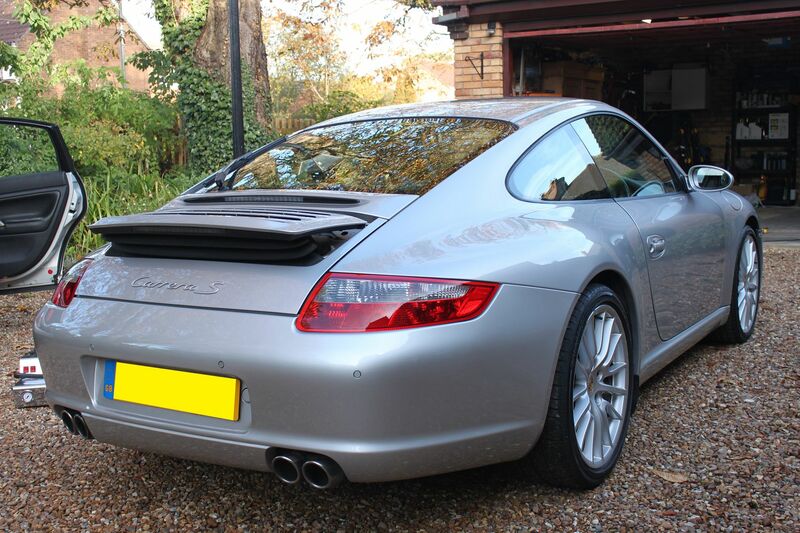 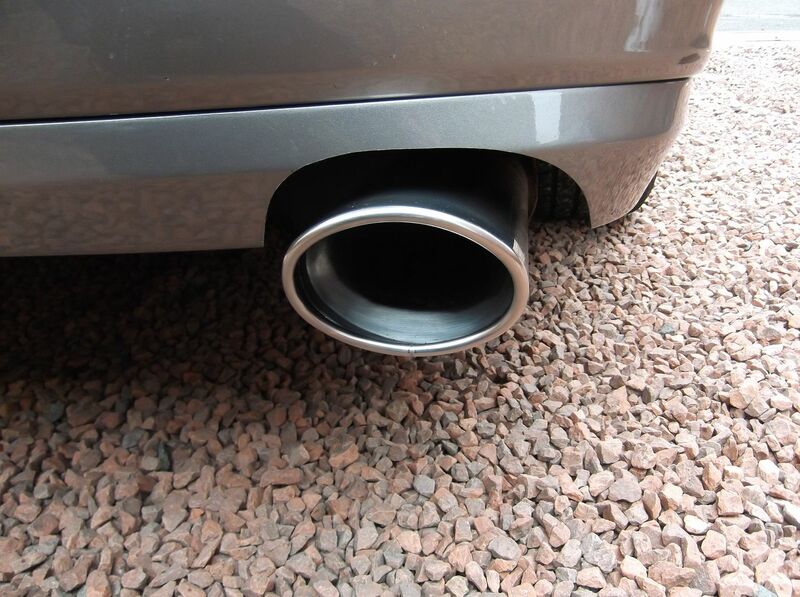 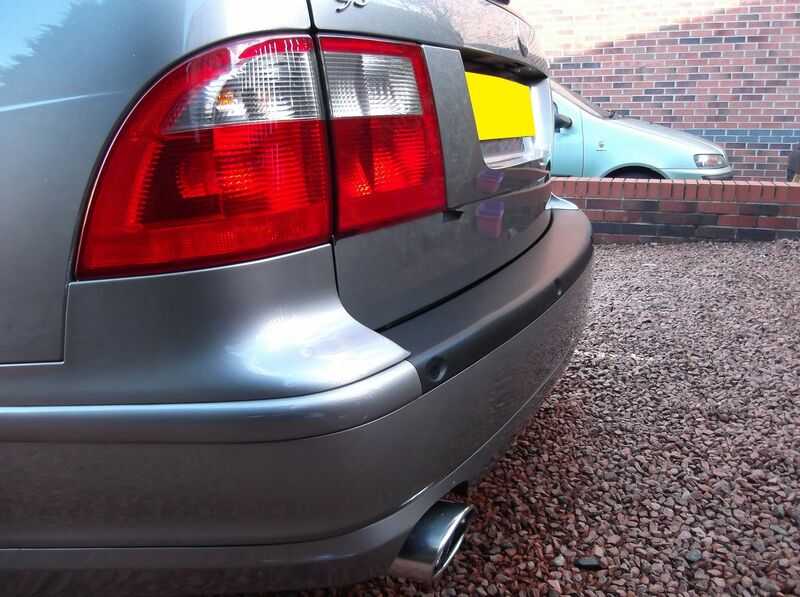 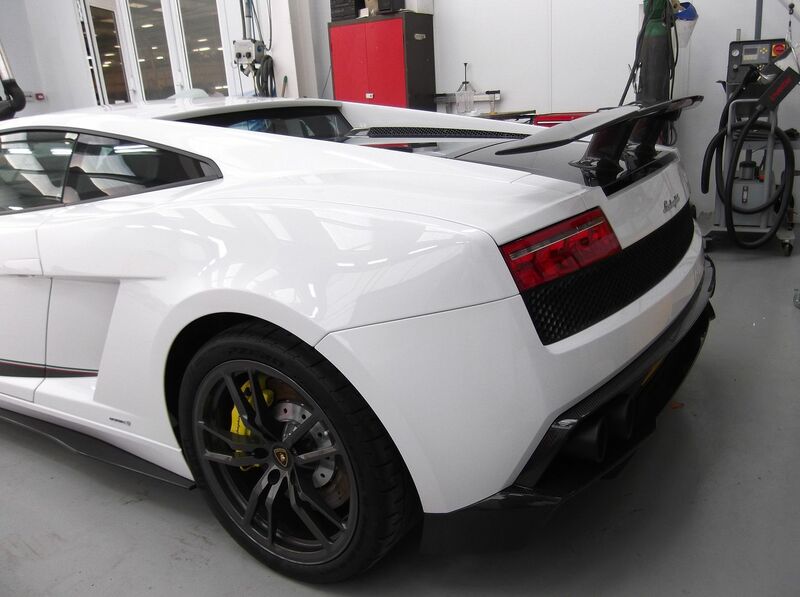 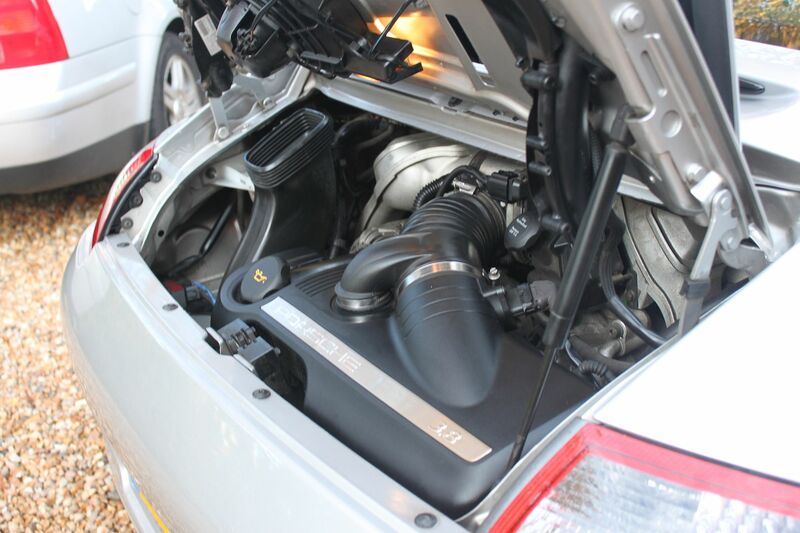 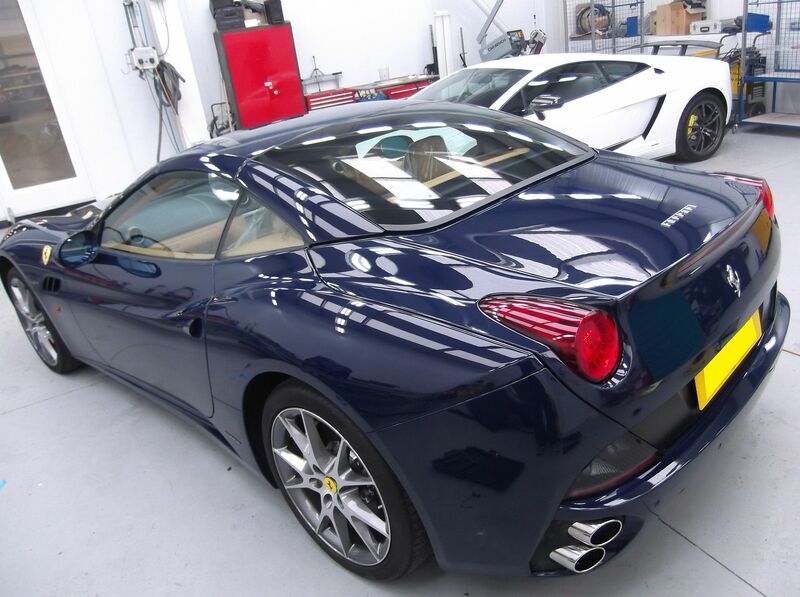 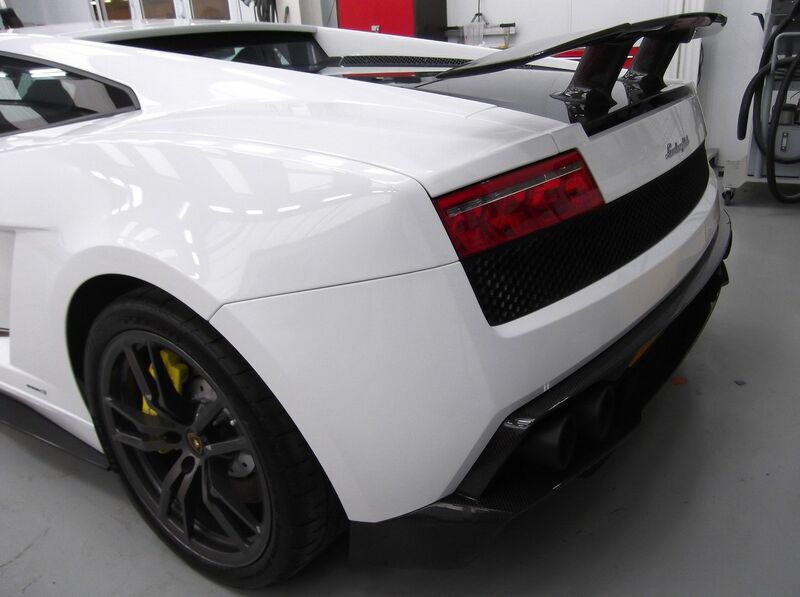 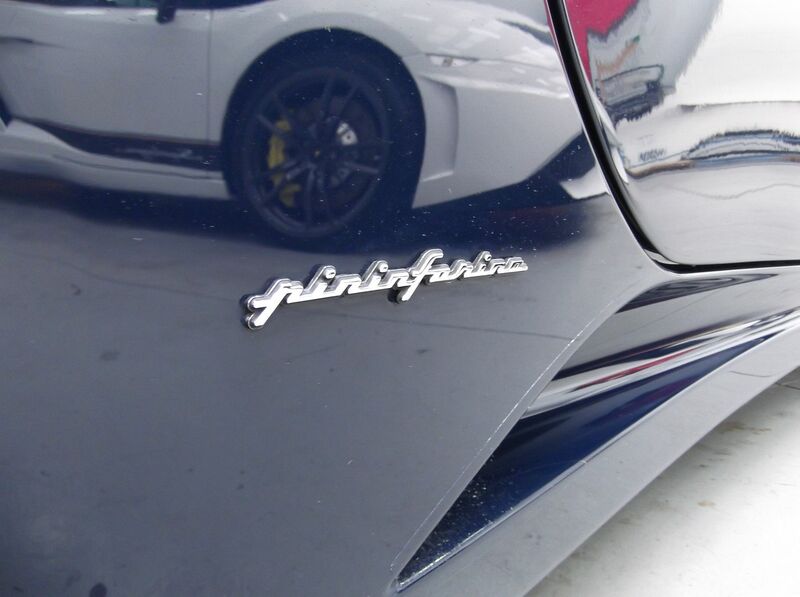 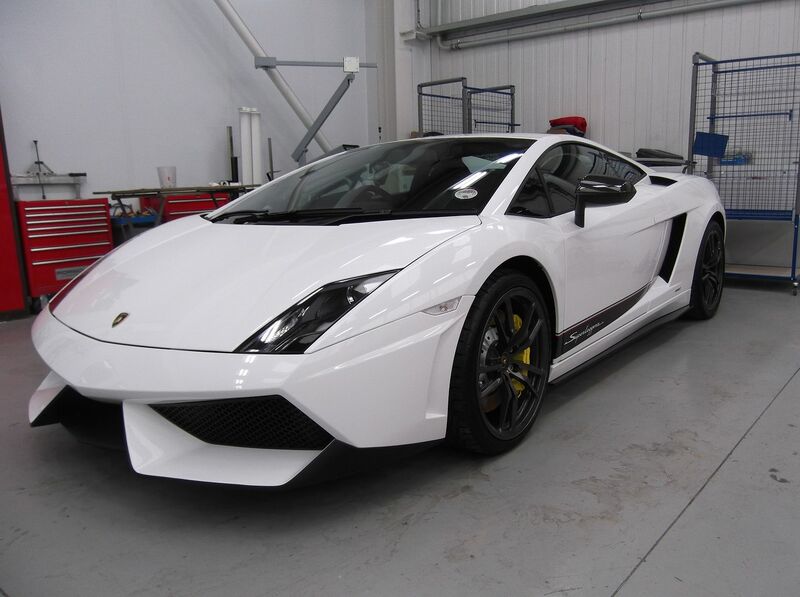 The exhaust was treated with Gtechniq M1 and tyres with Gtechniq T1. 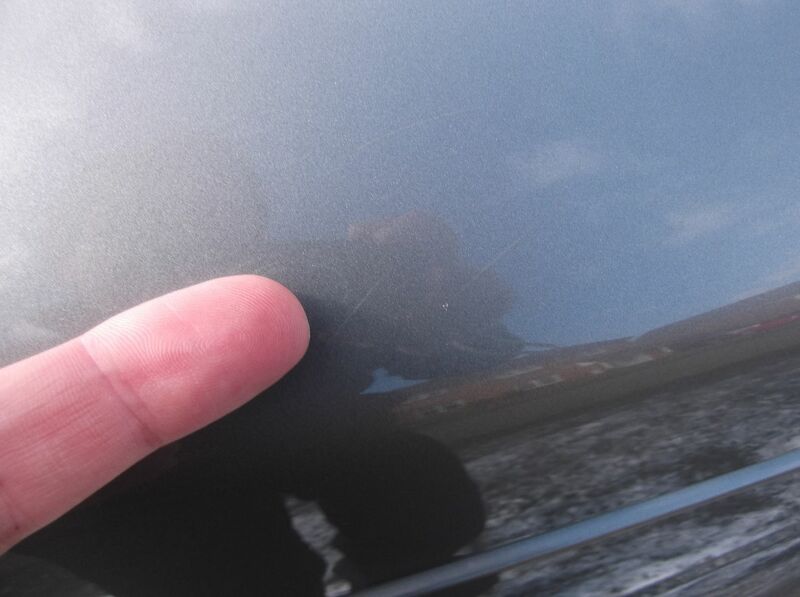 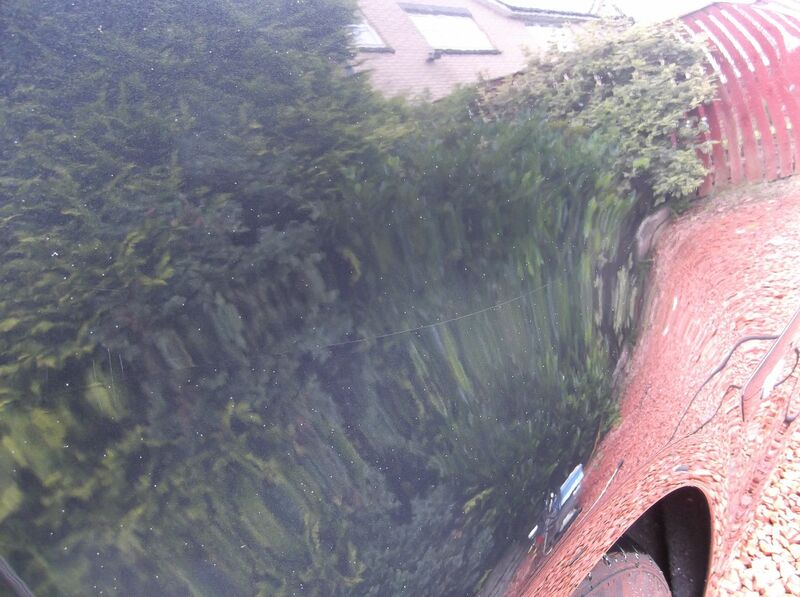 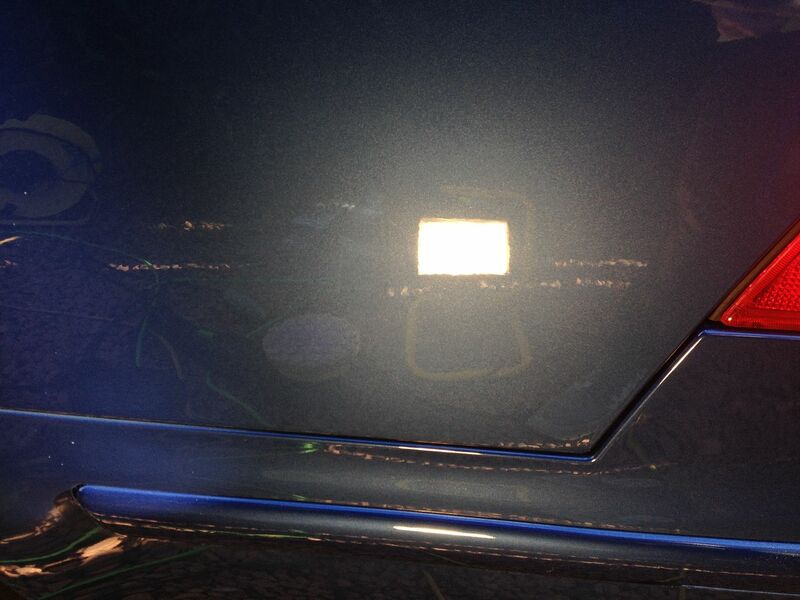 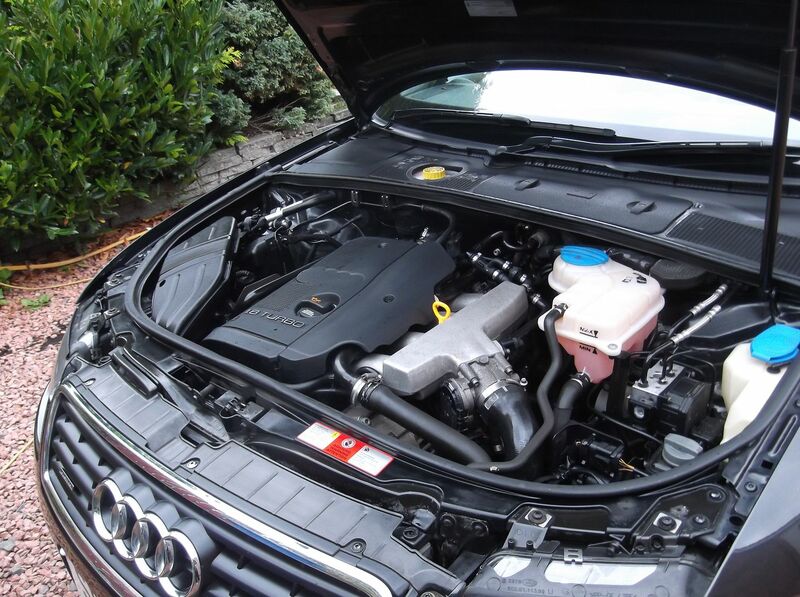 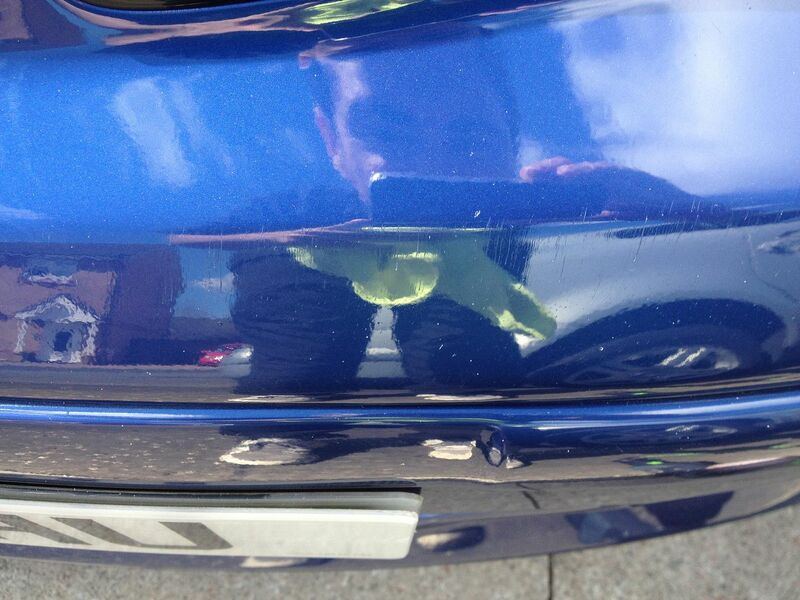 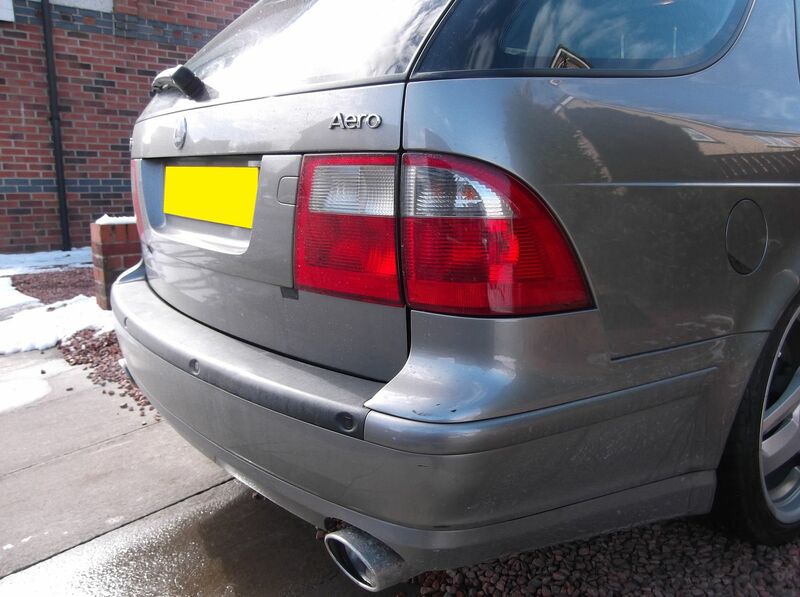 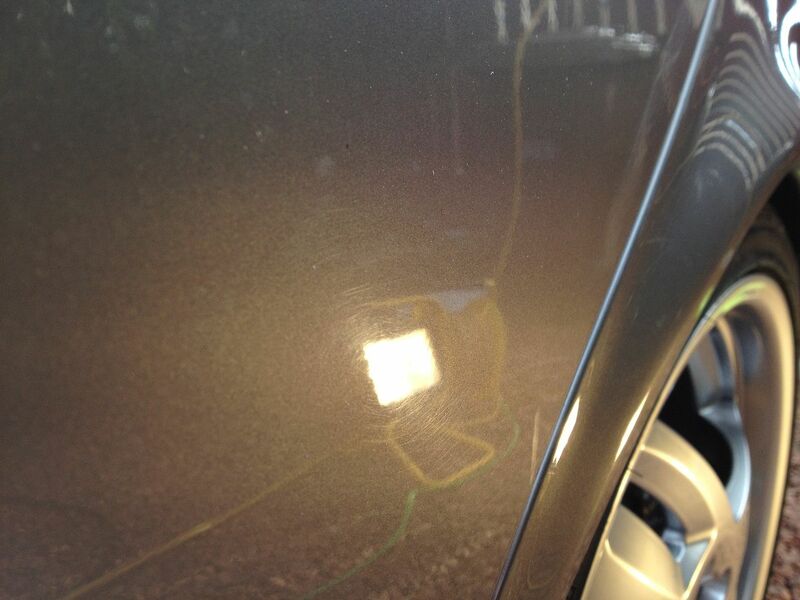 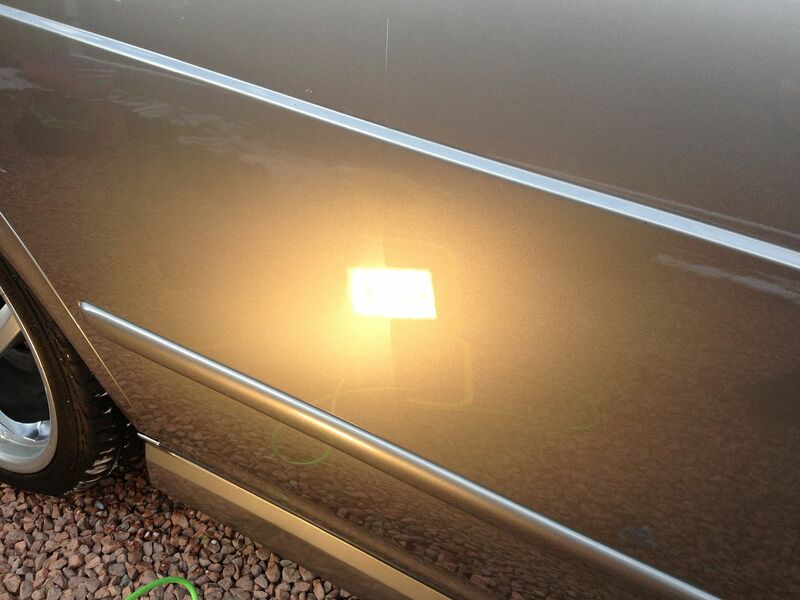 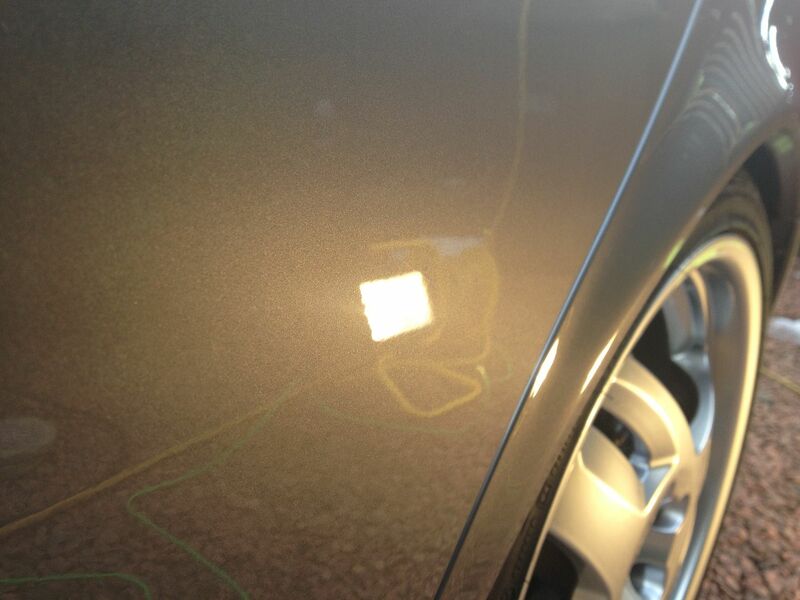 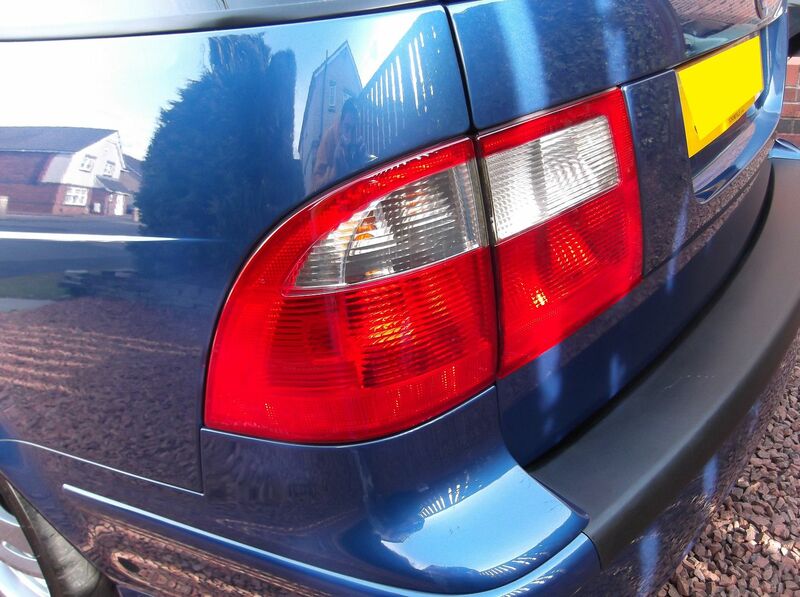 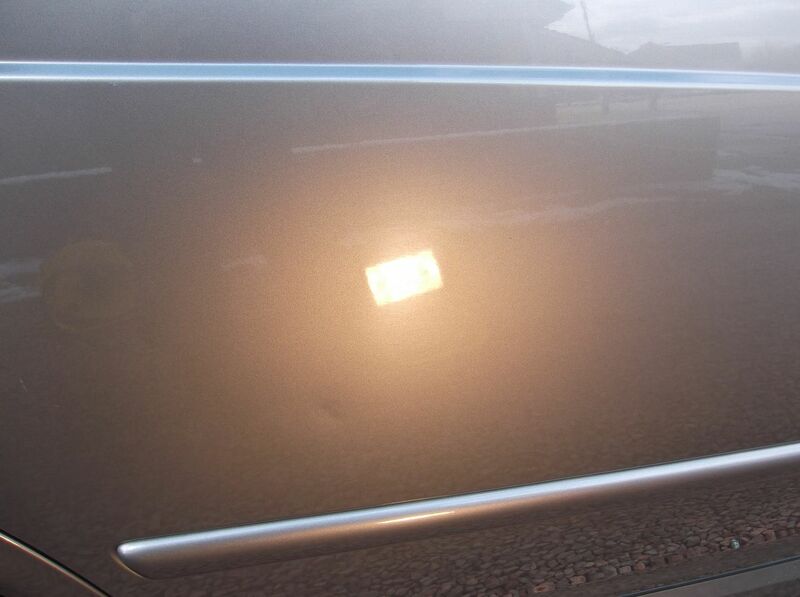 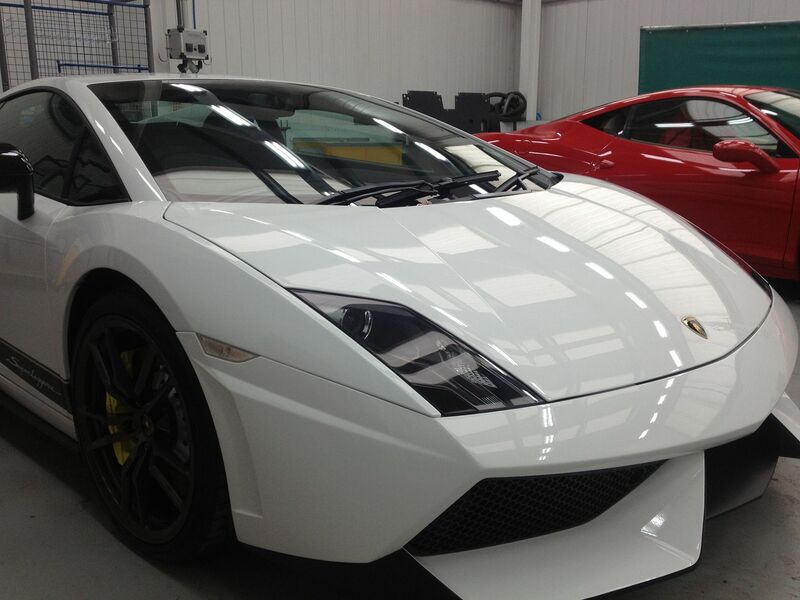 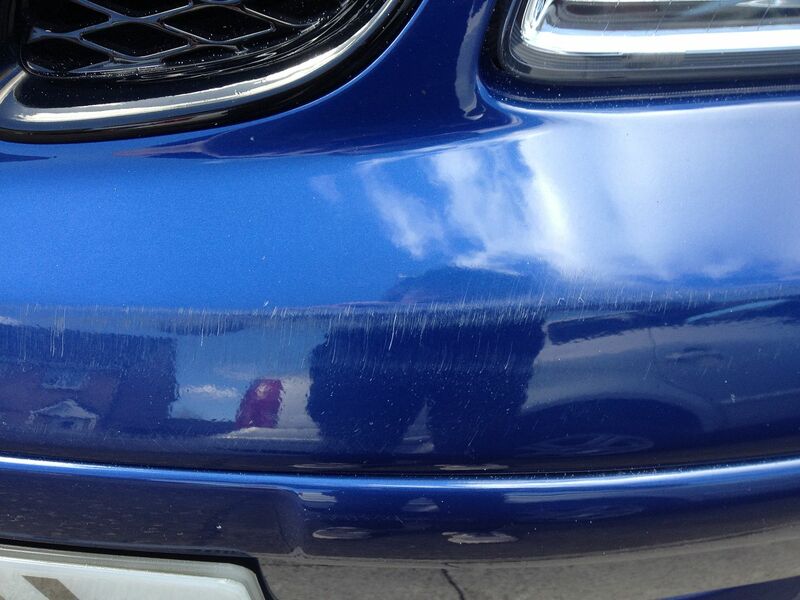 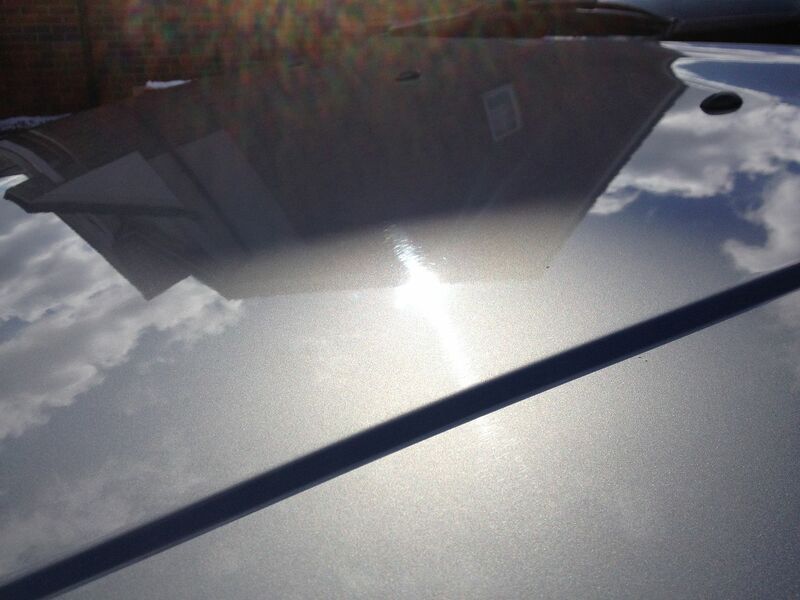 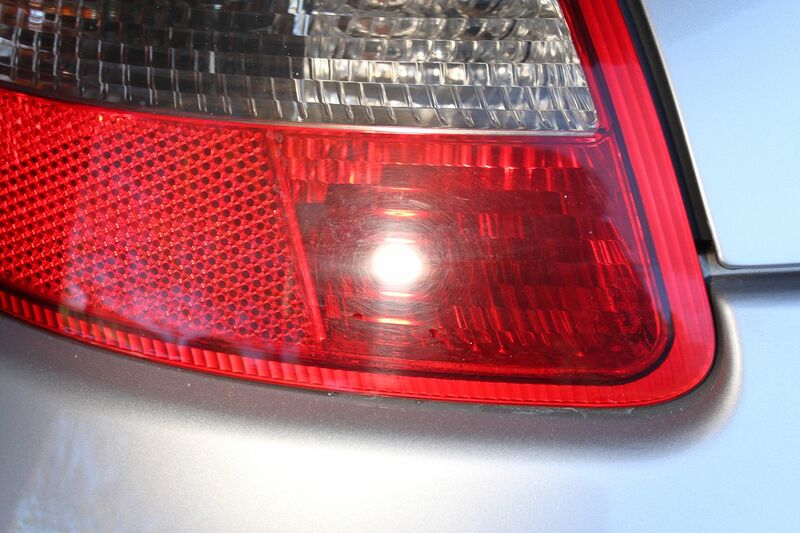 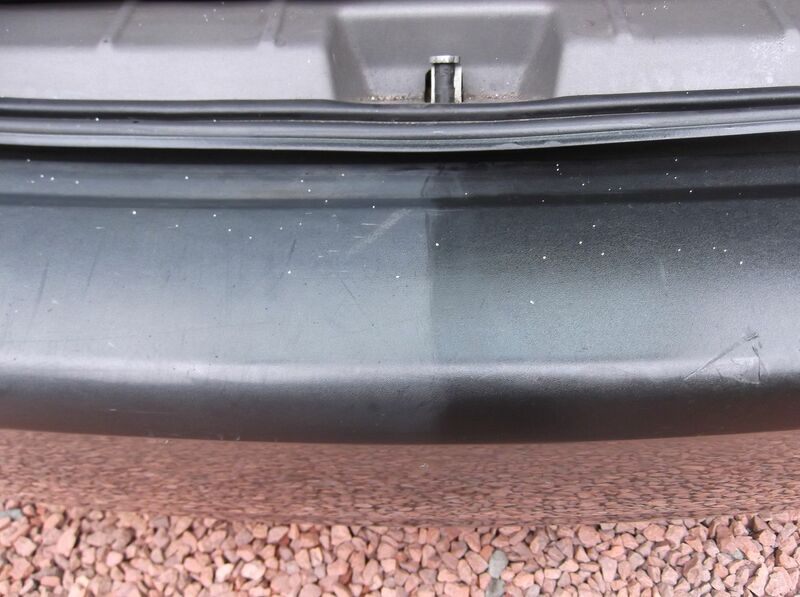 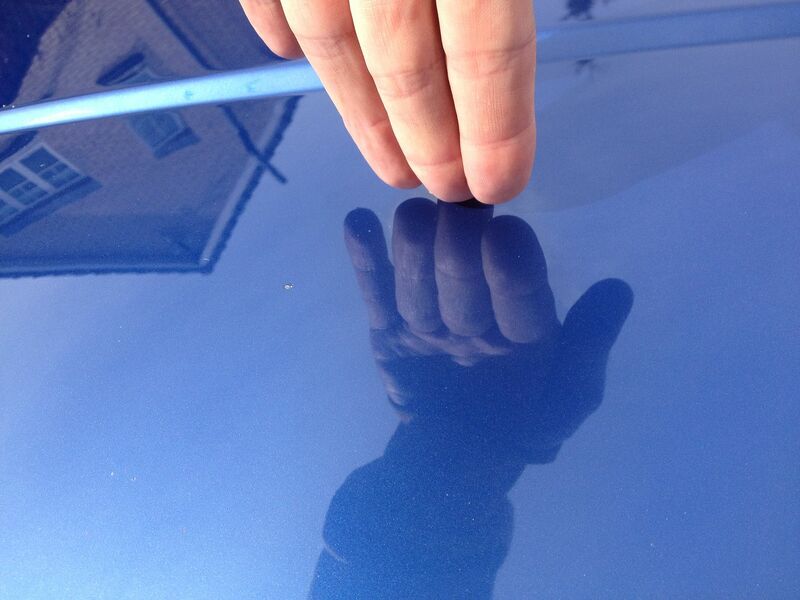 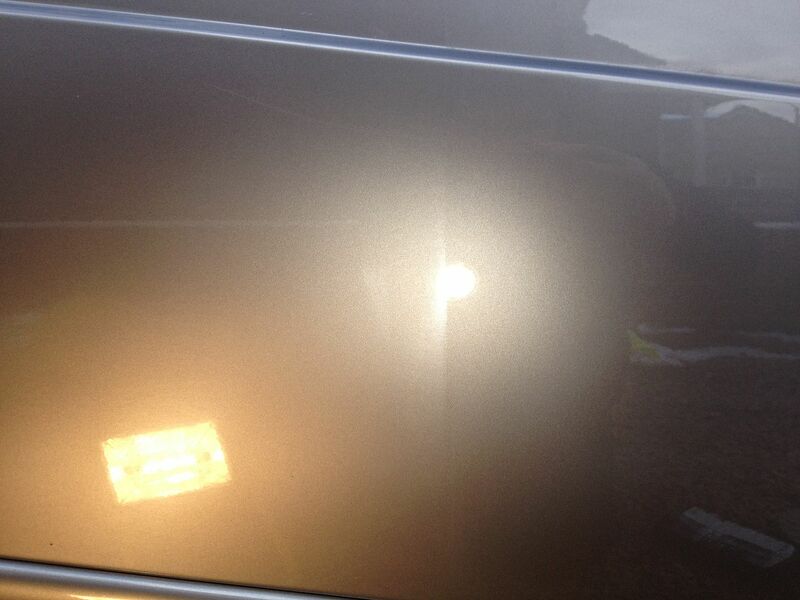 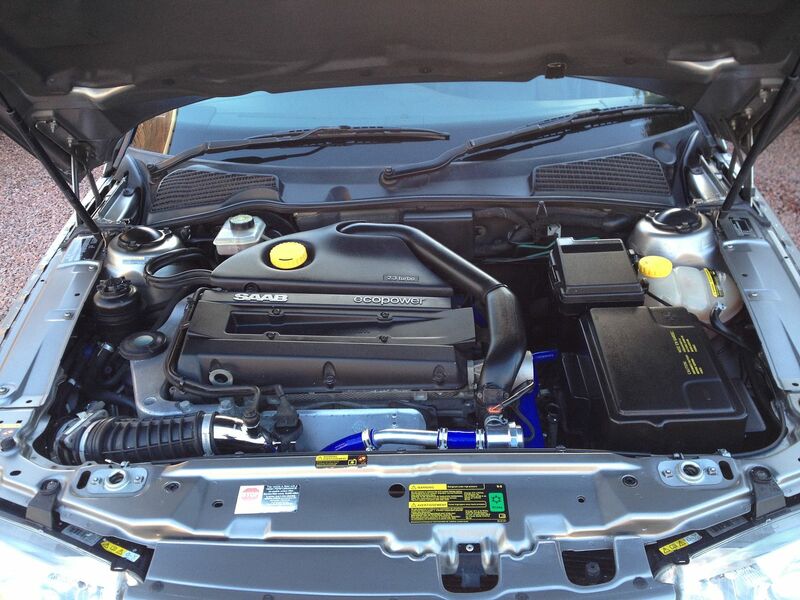 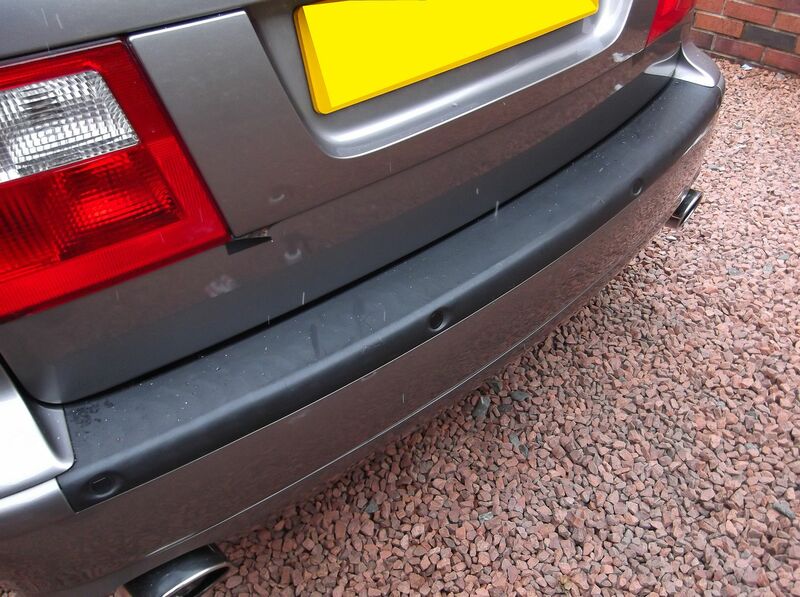 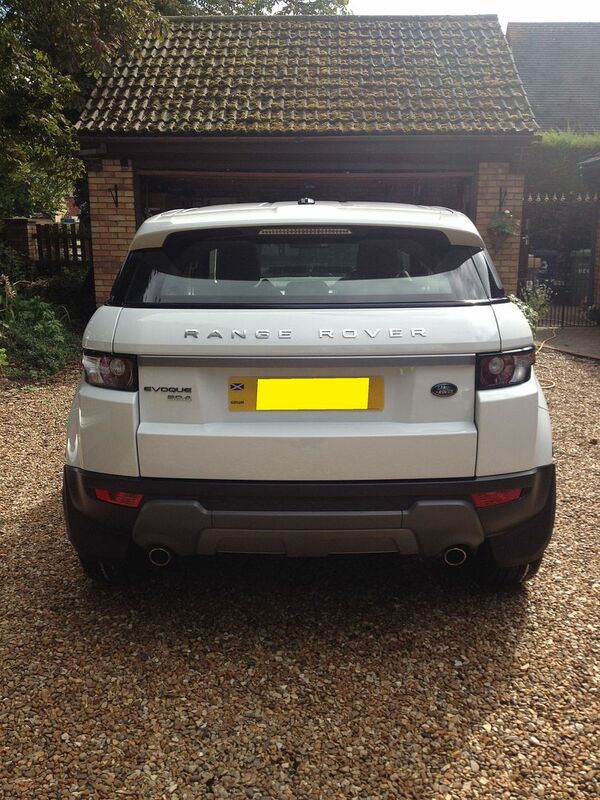 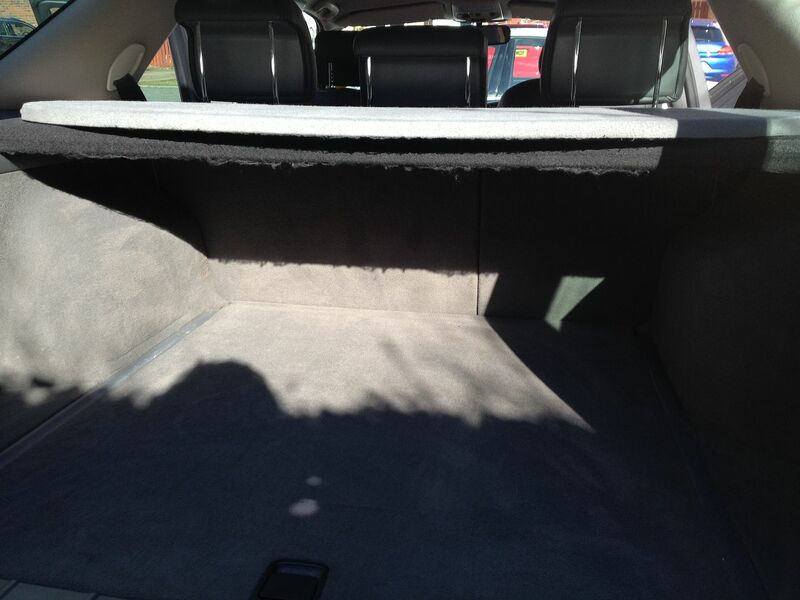 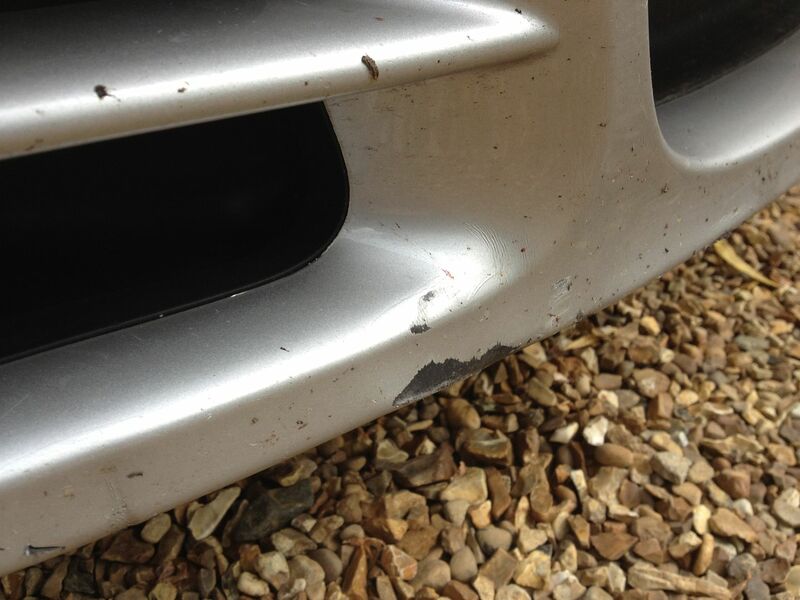 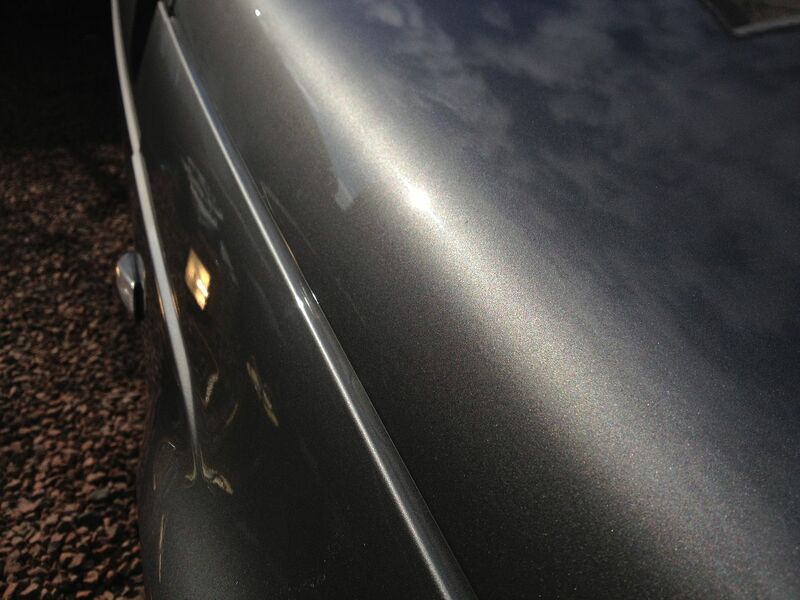 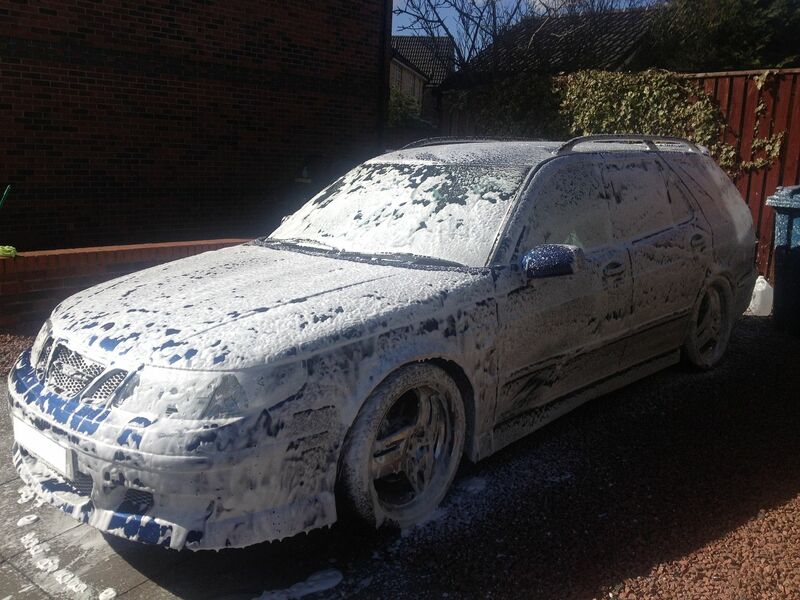 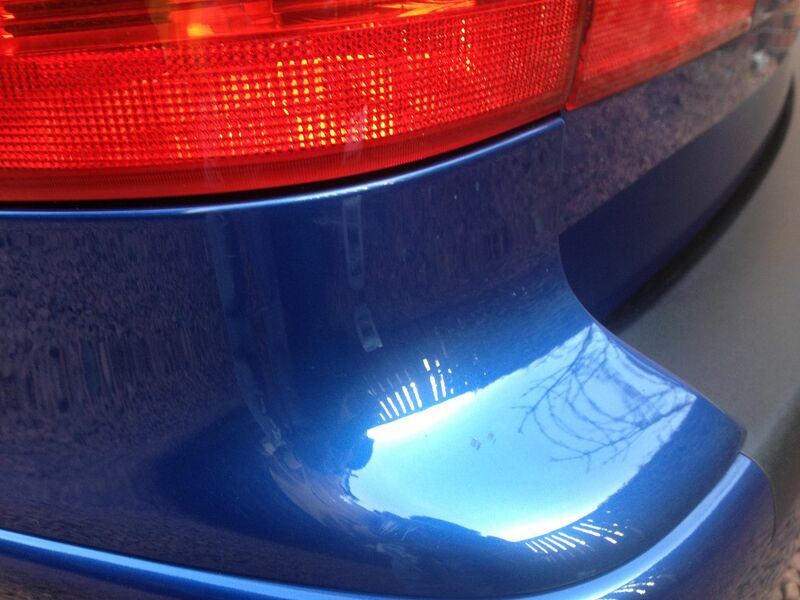 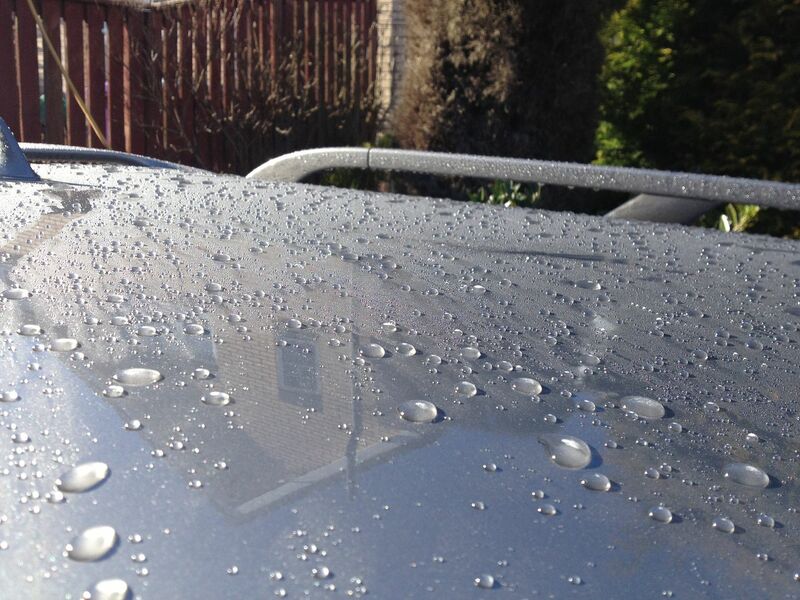 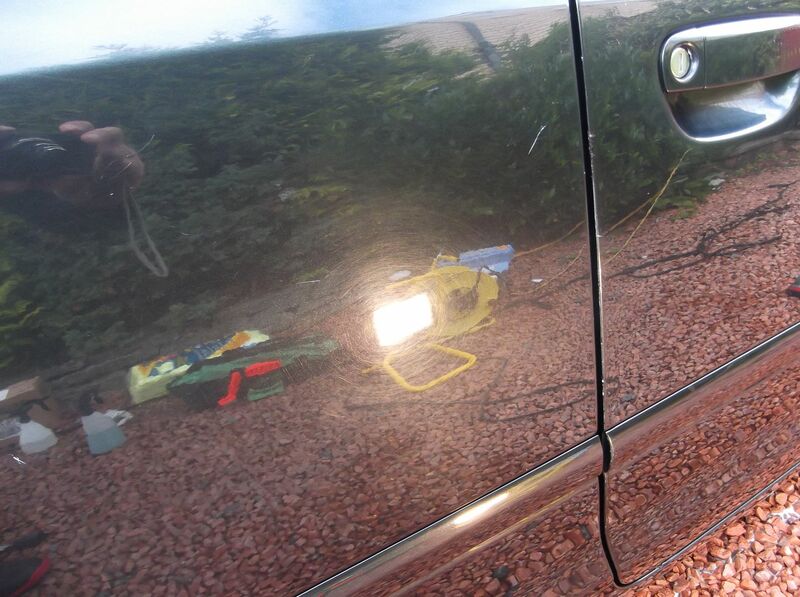 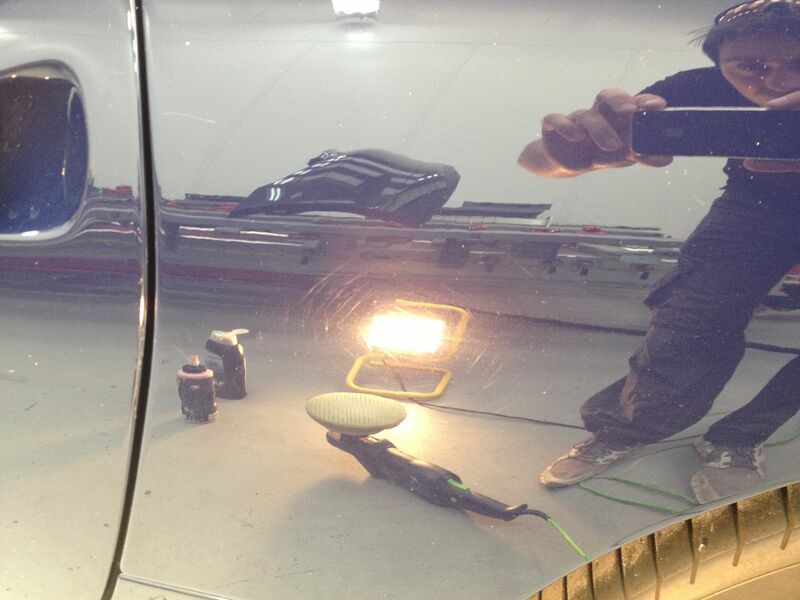 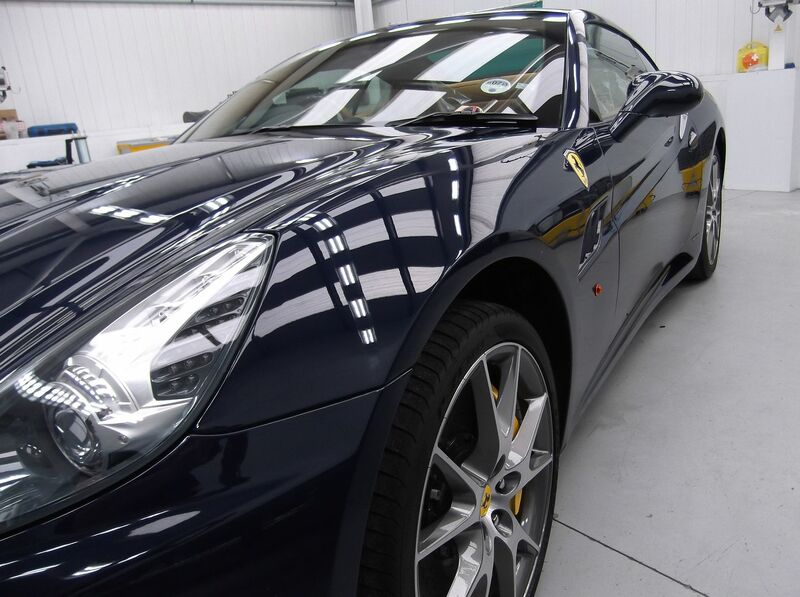 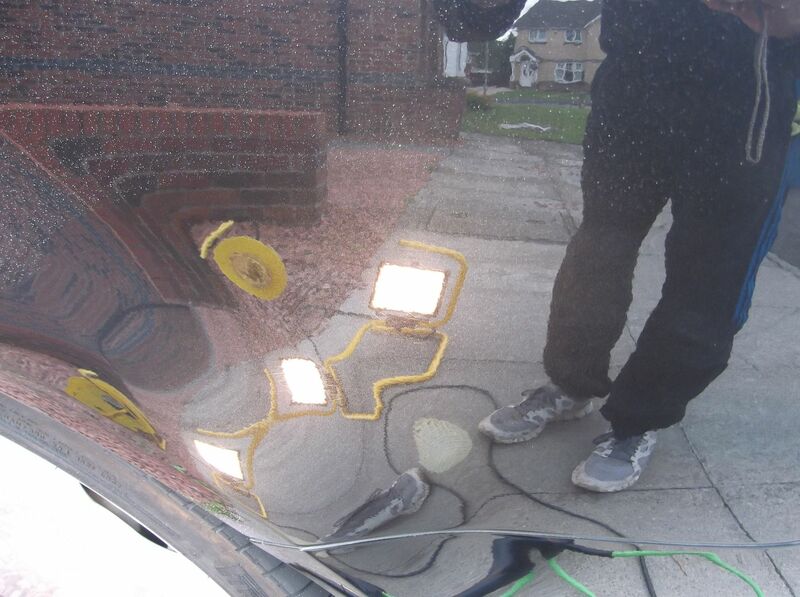 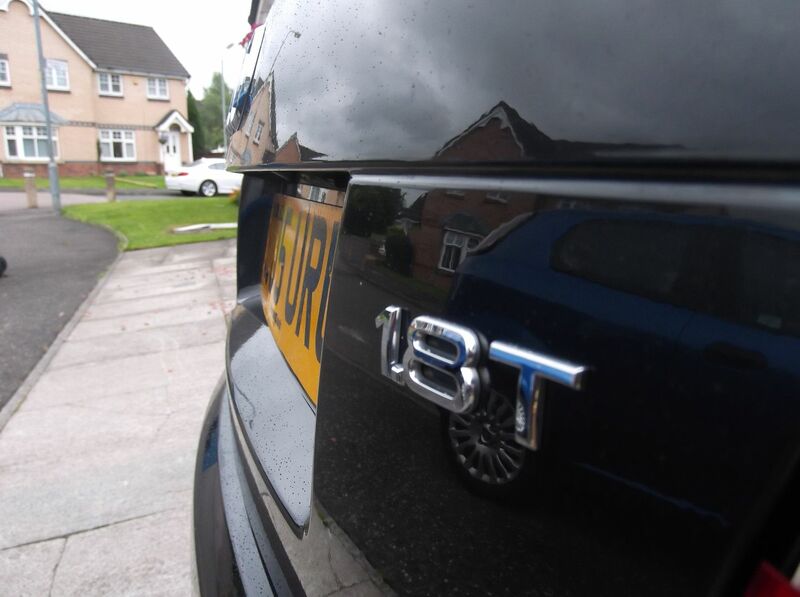 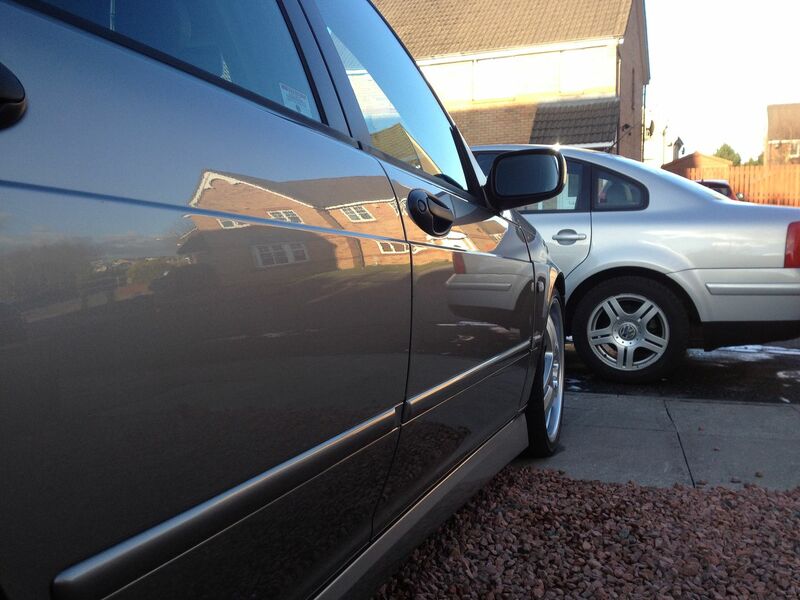 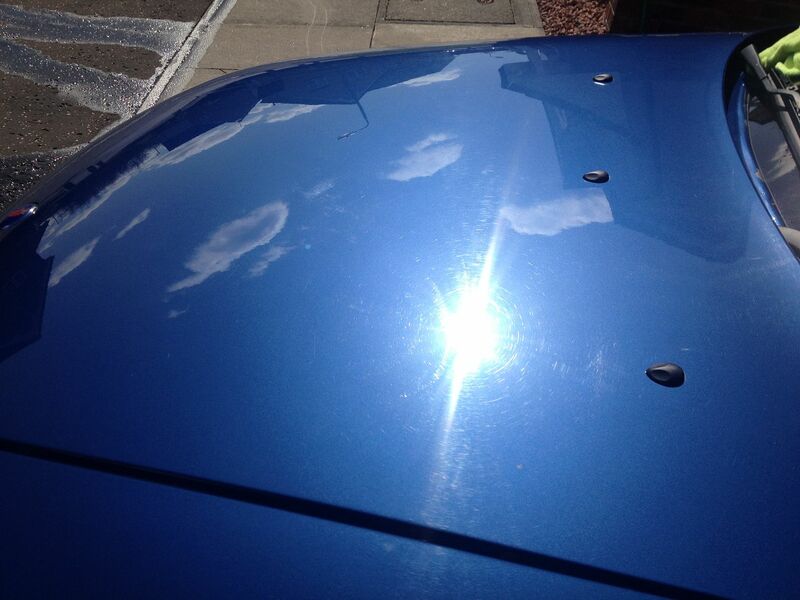 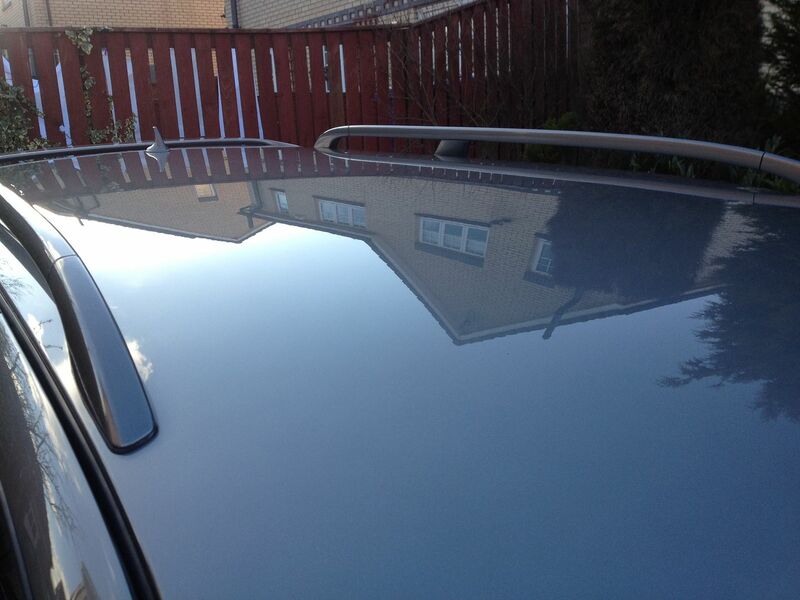 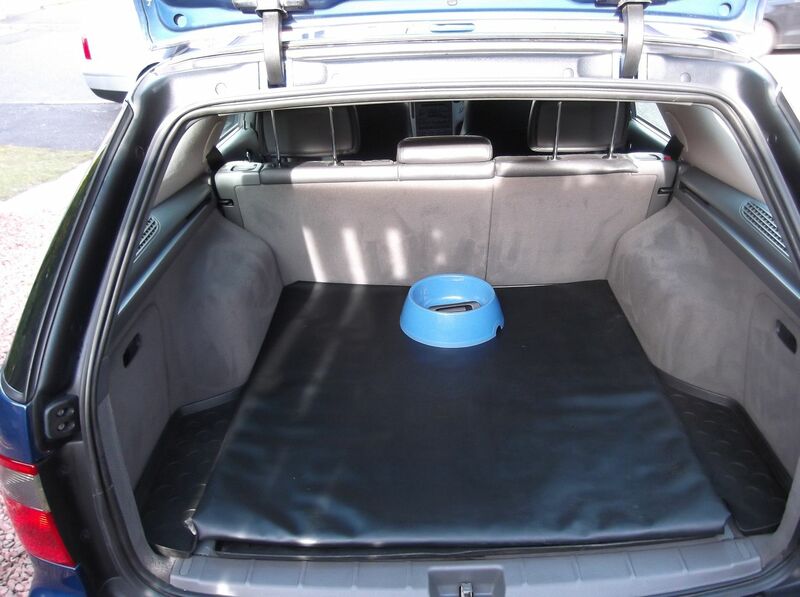 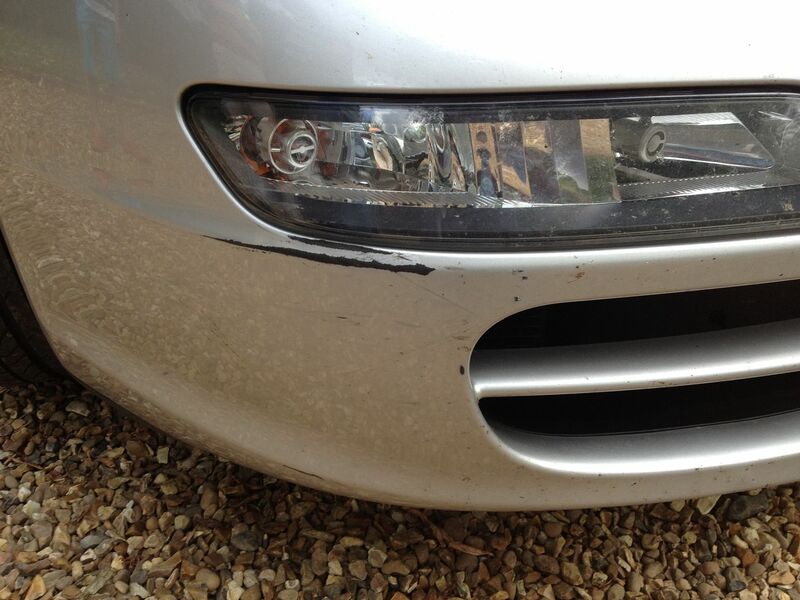 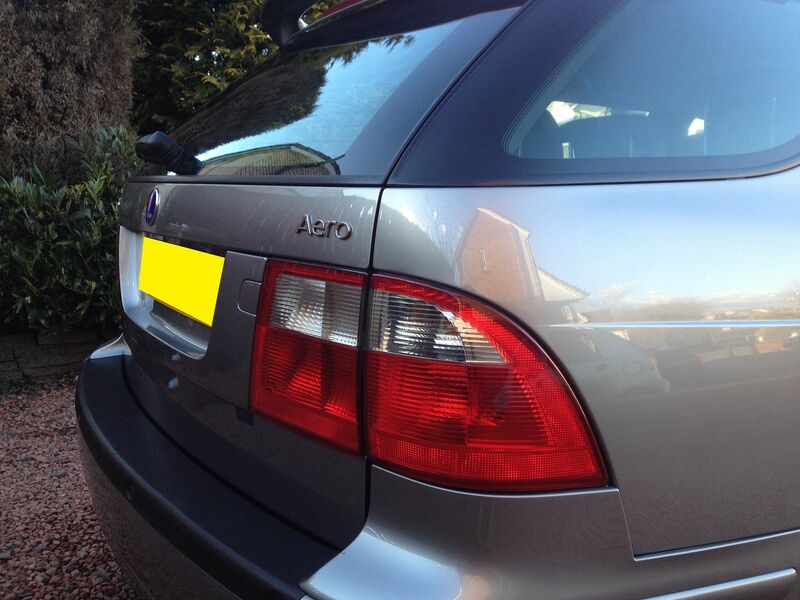 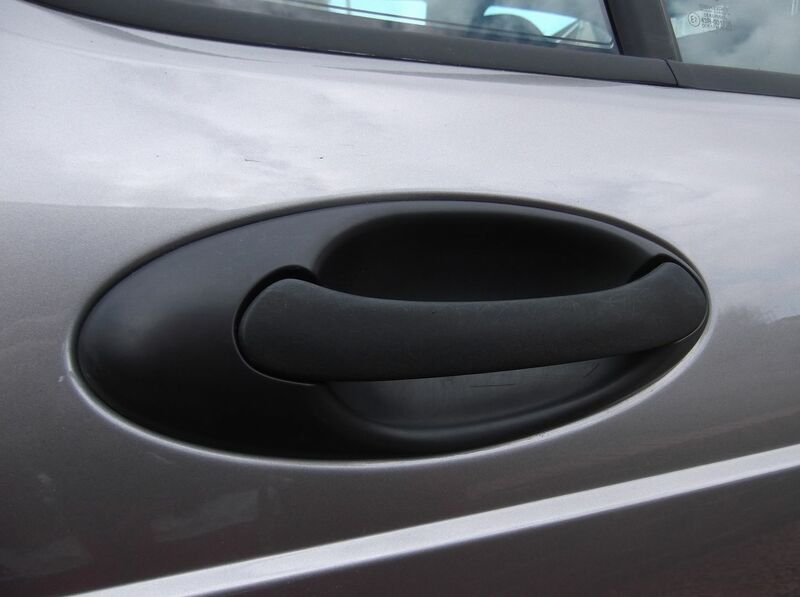 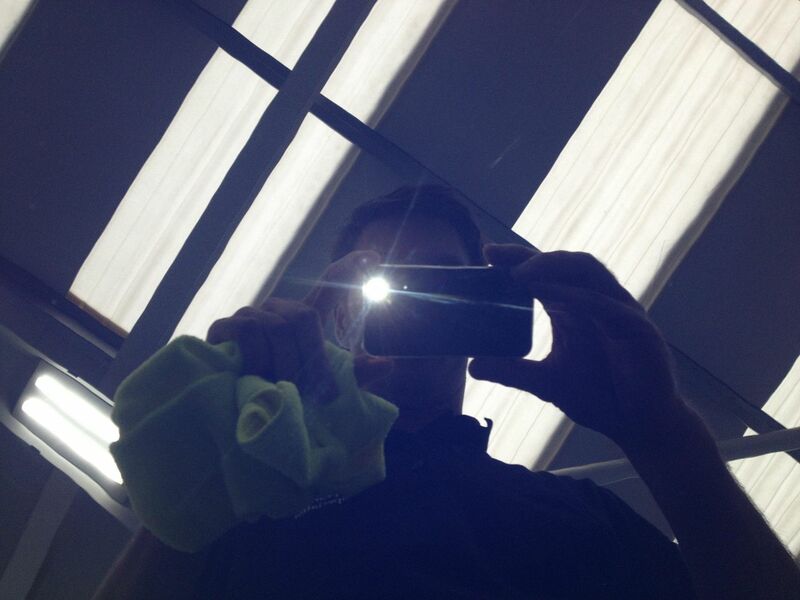 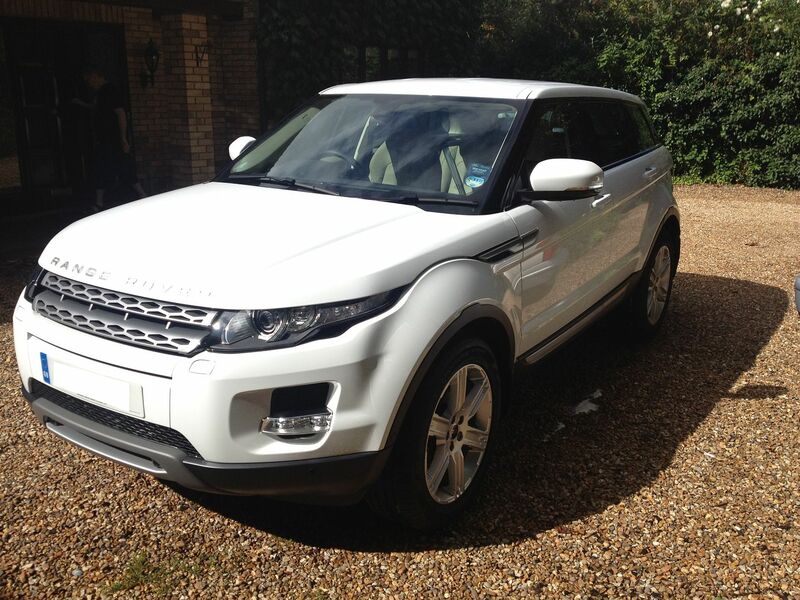 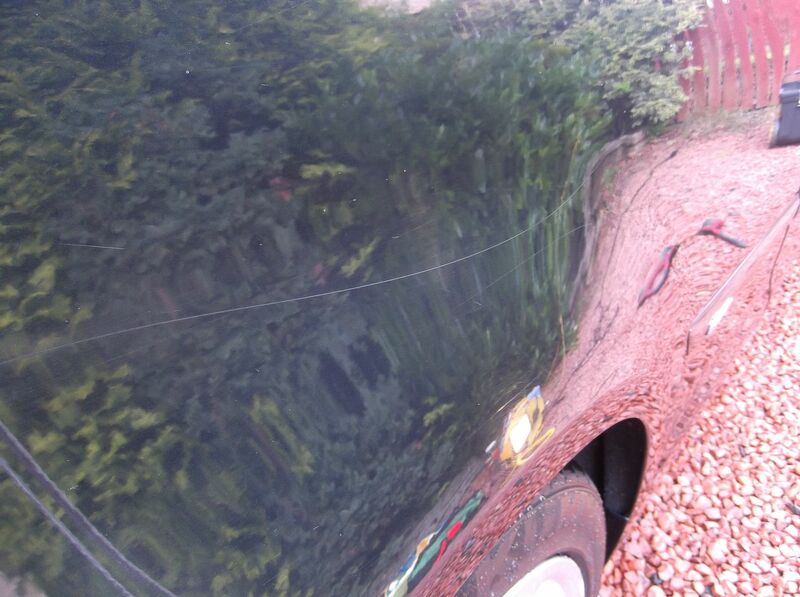 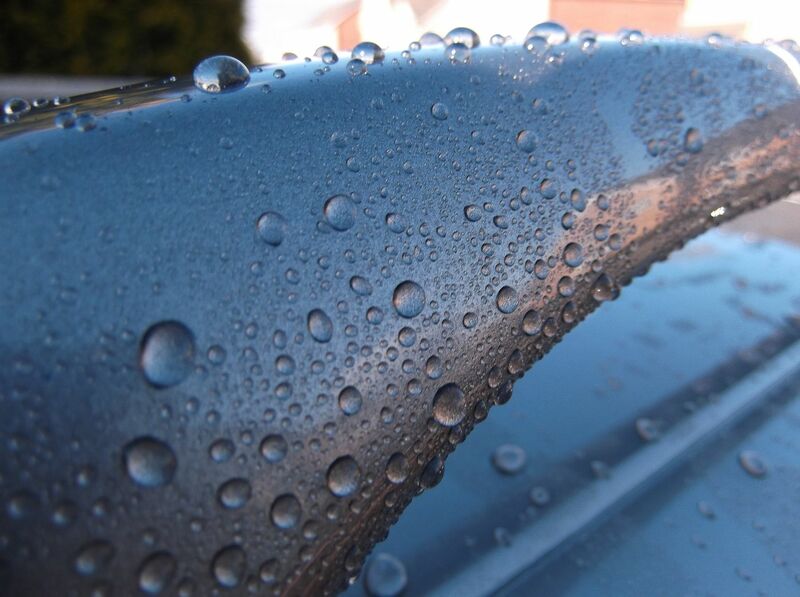 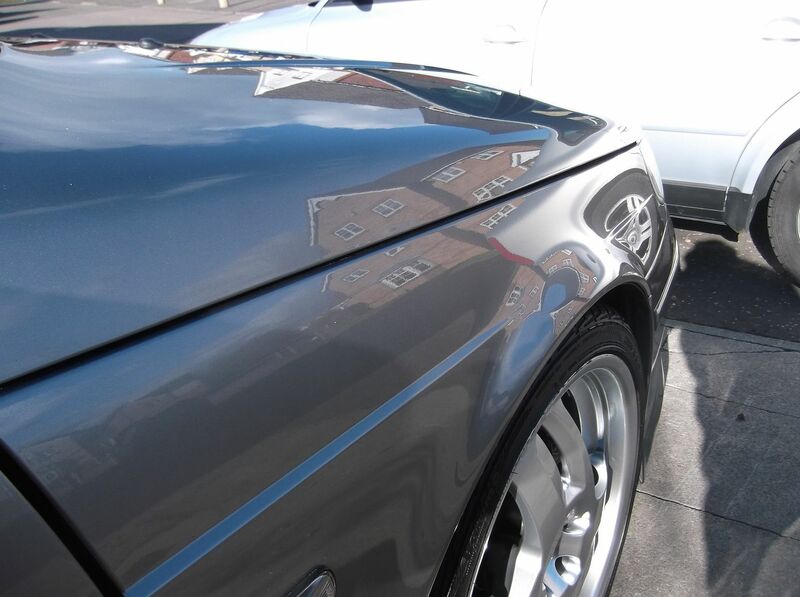 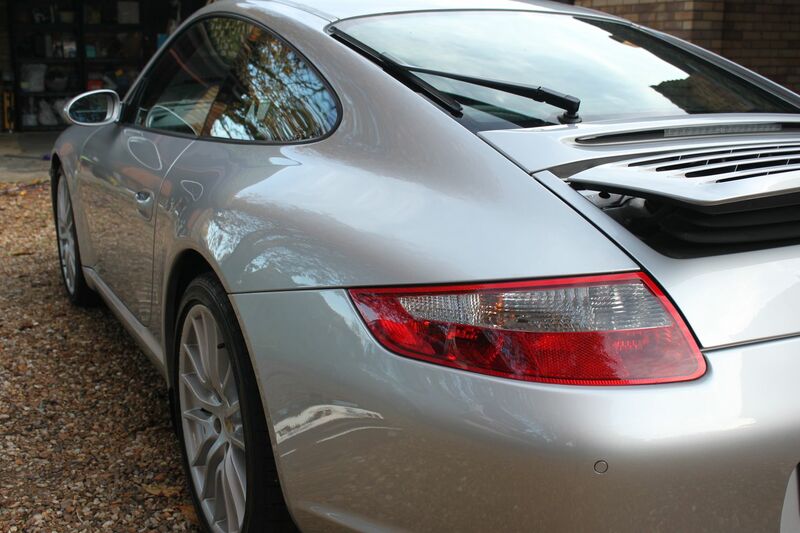 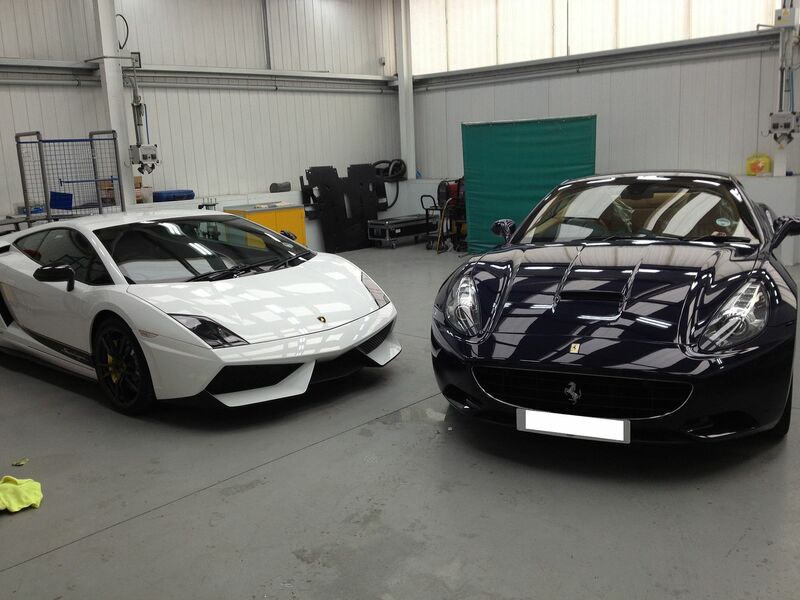 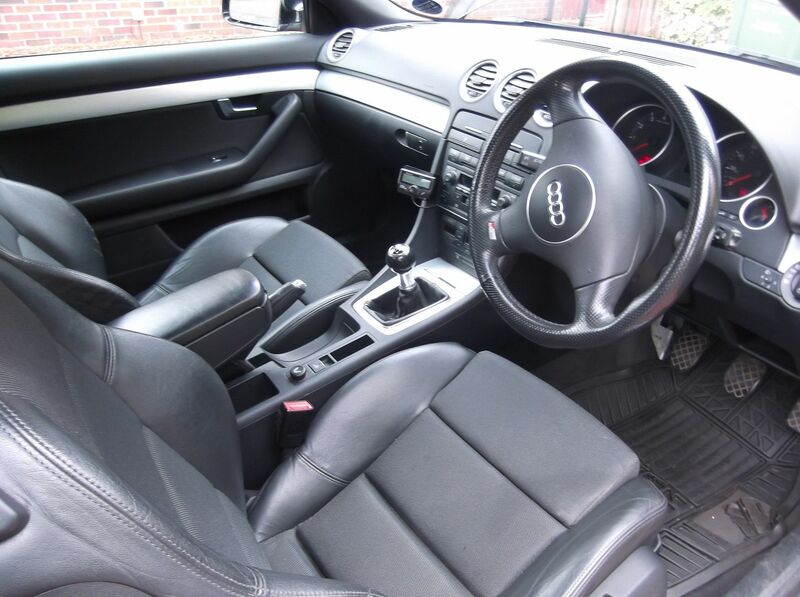 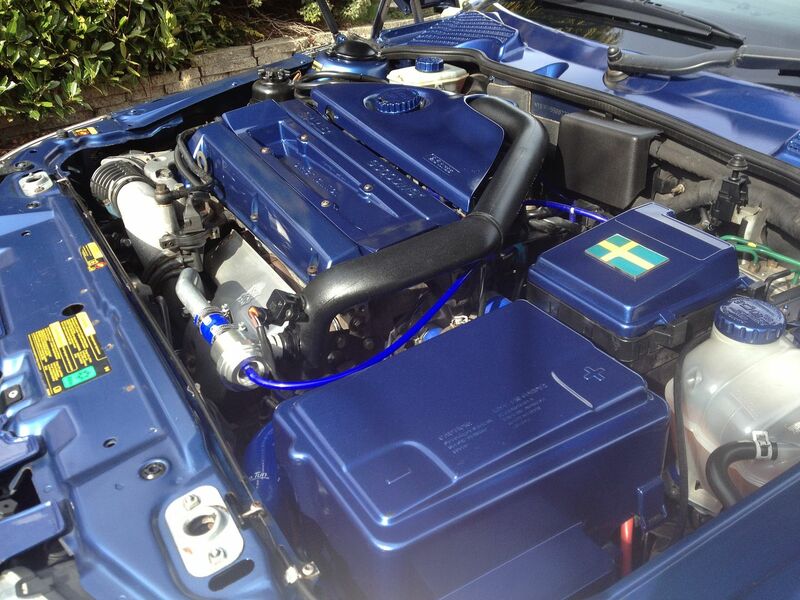 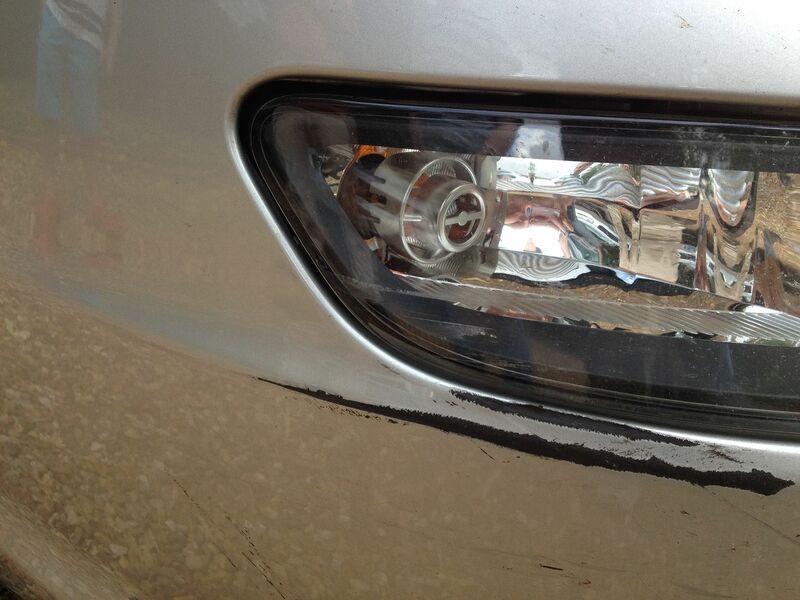 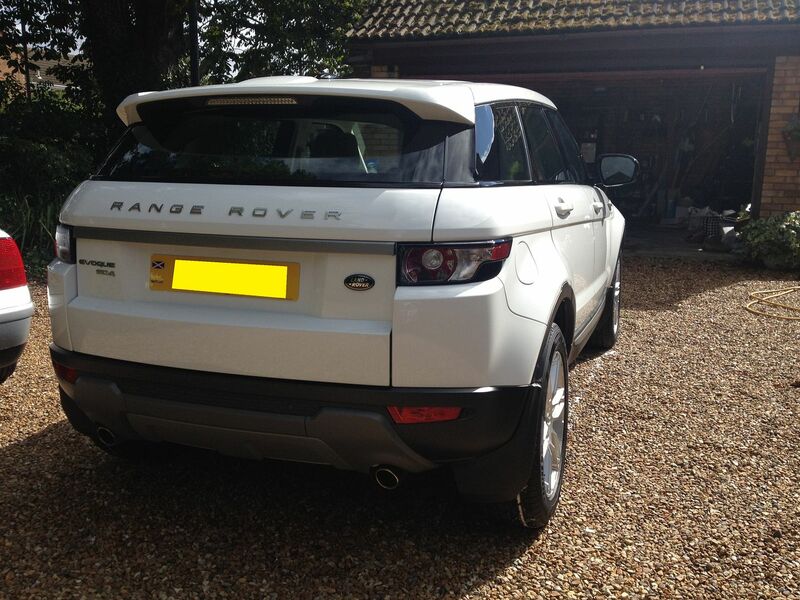 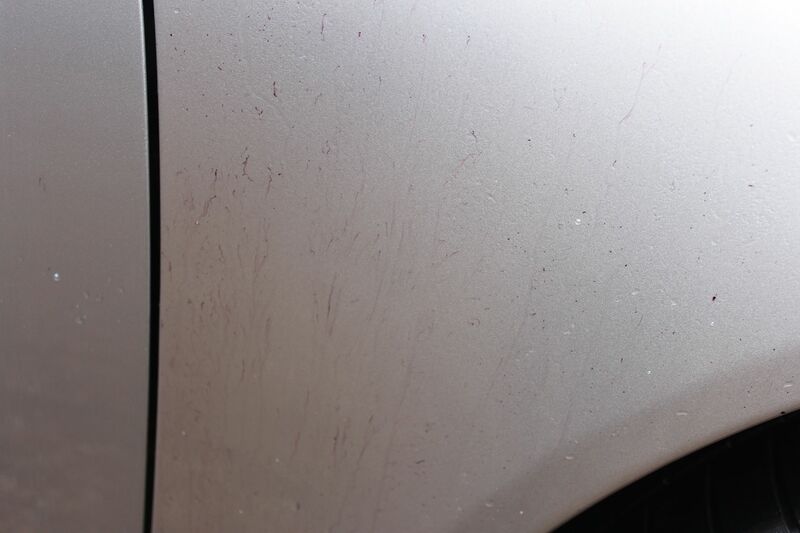 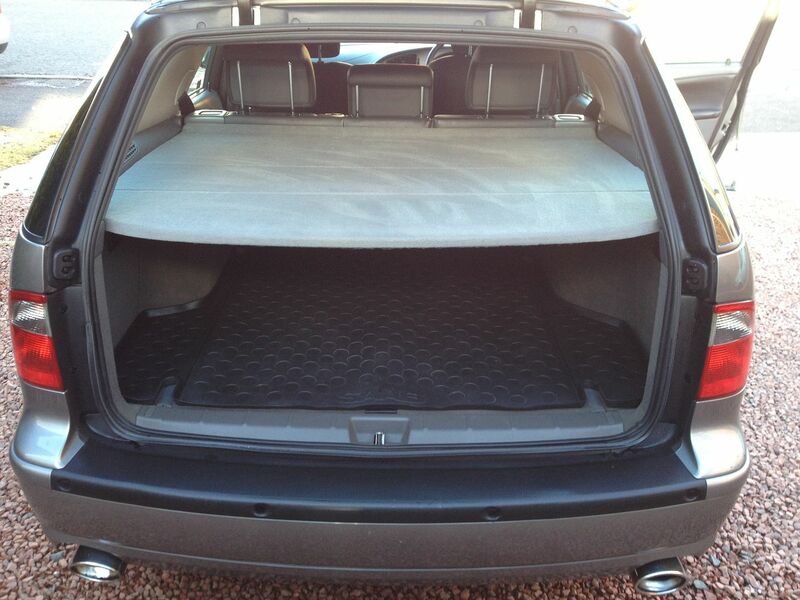 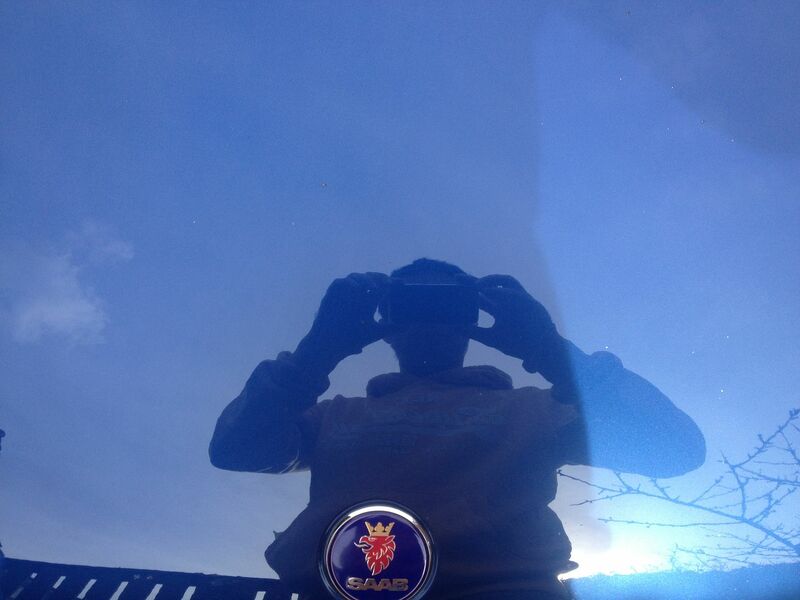 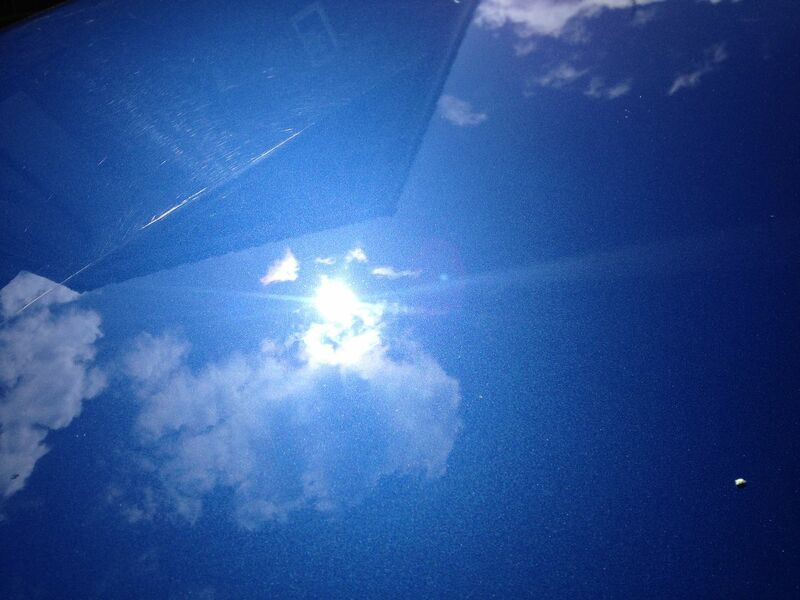 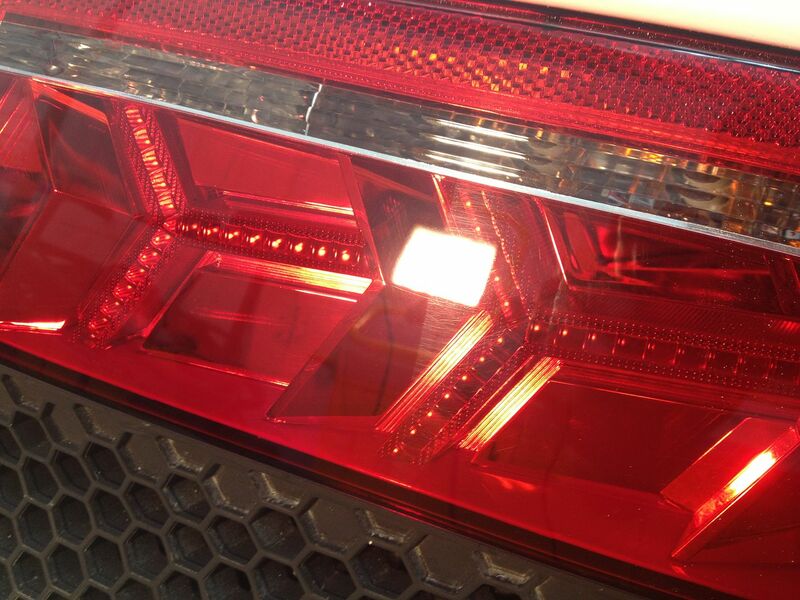 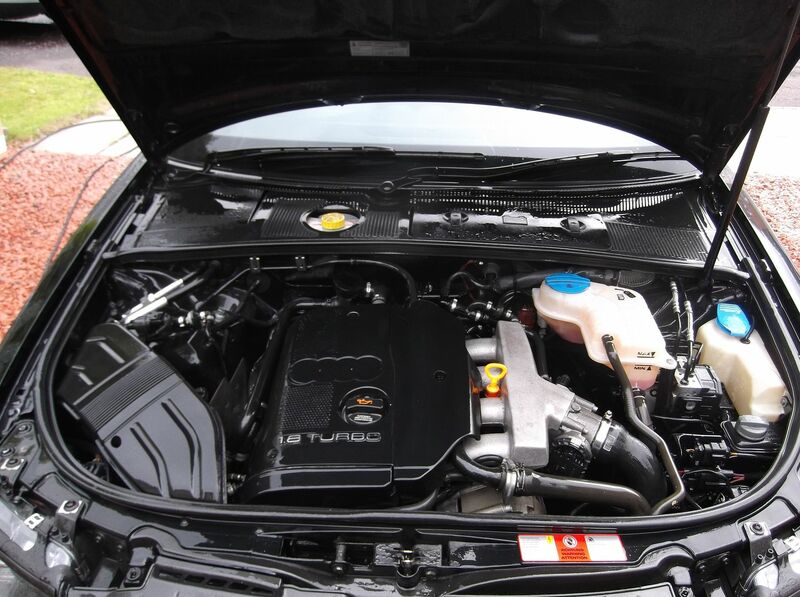 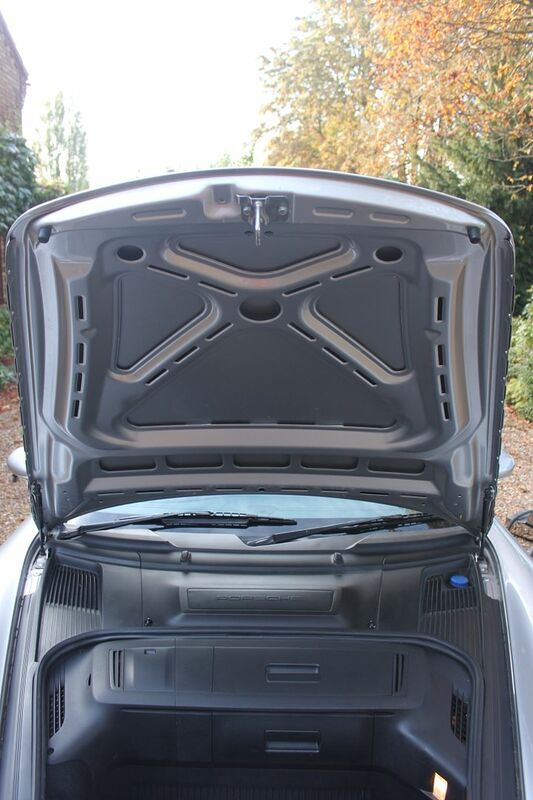 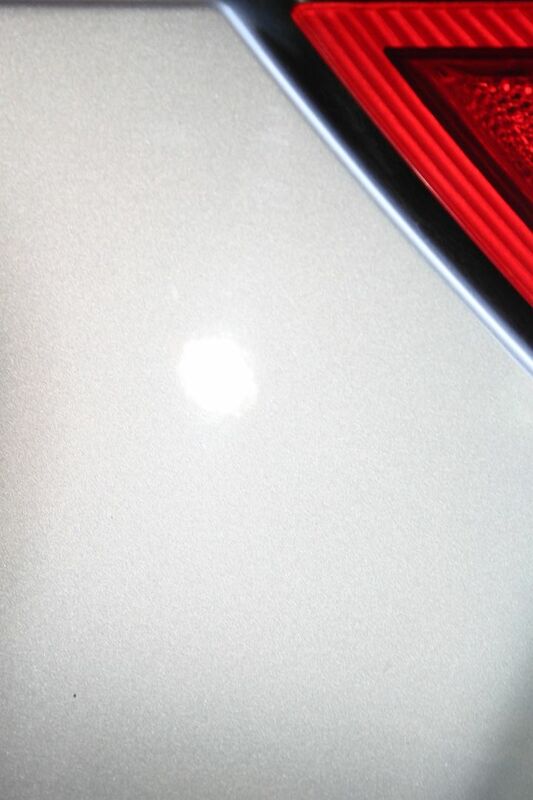 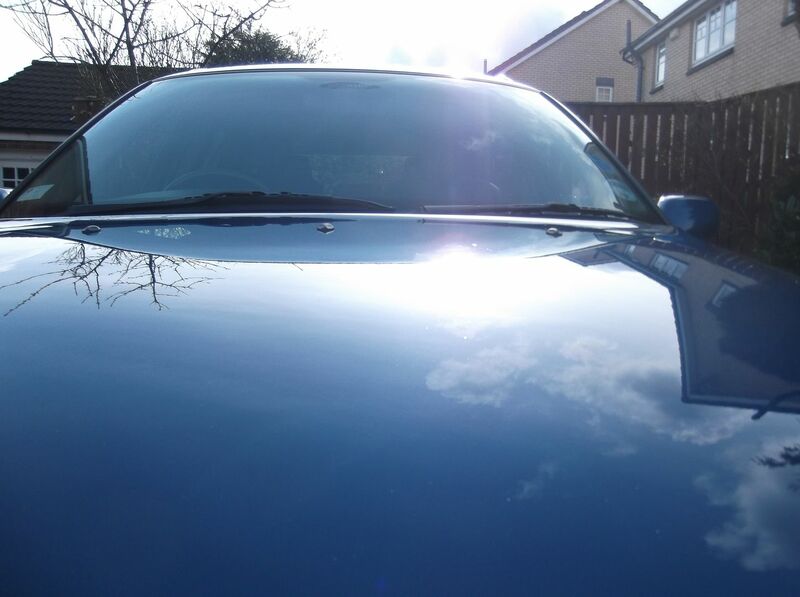 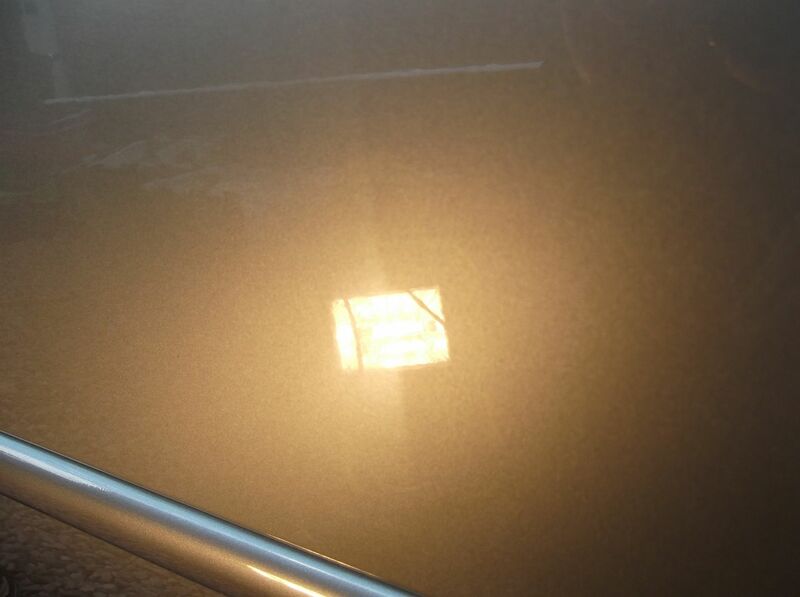 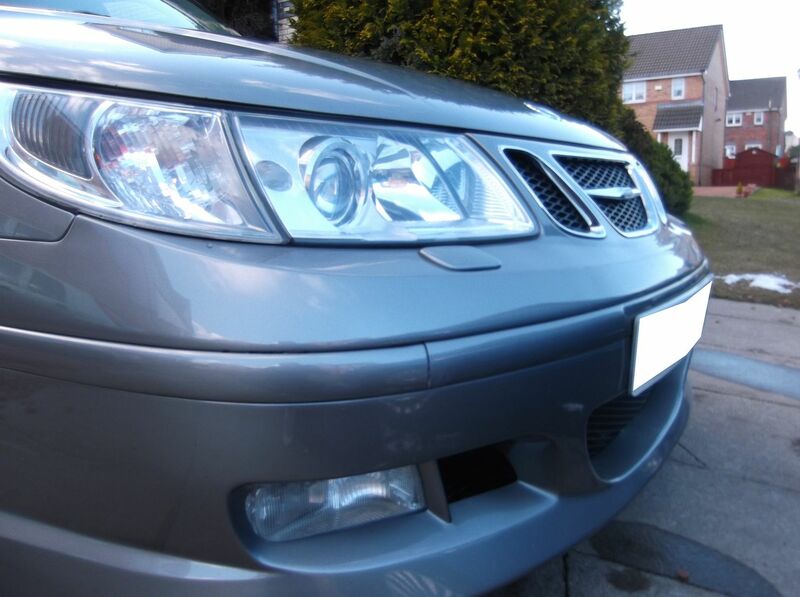 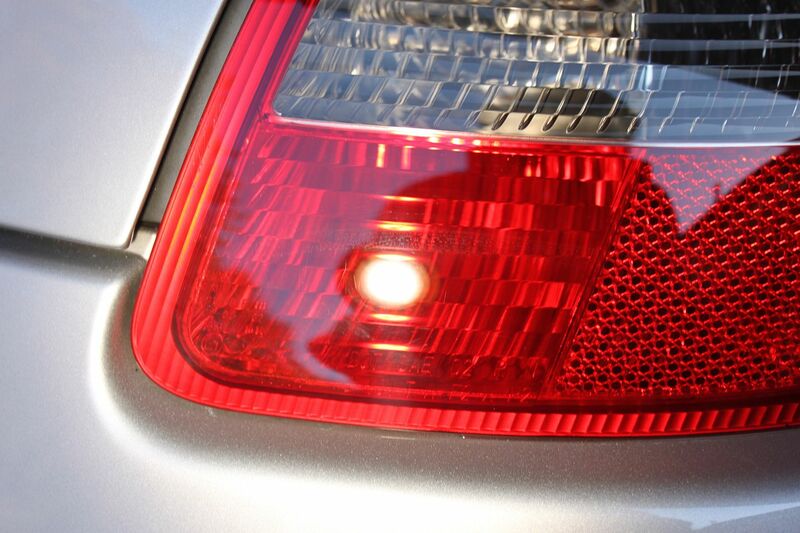 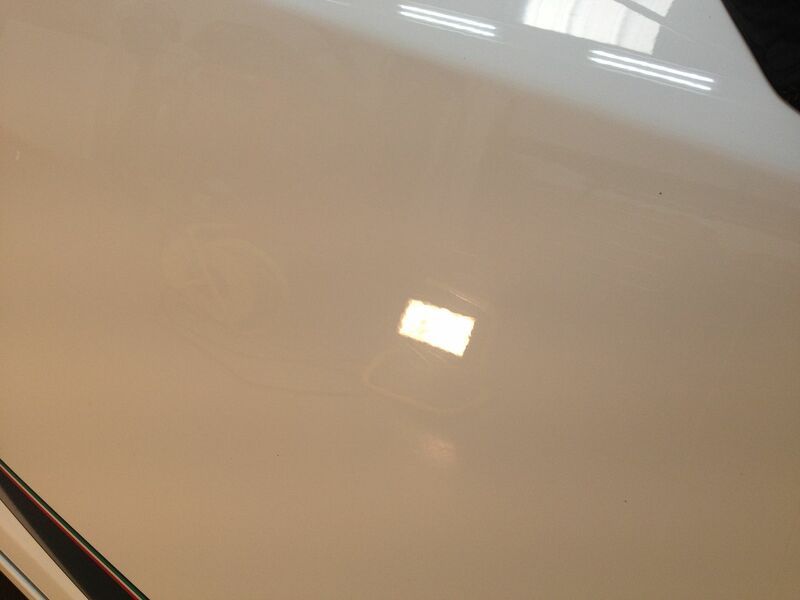 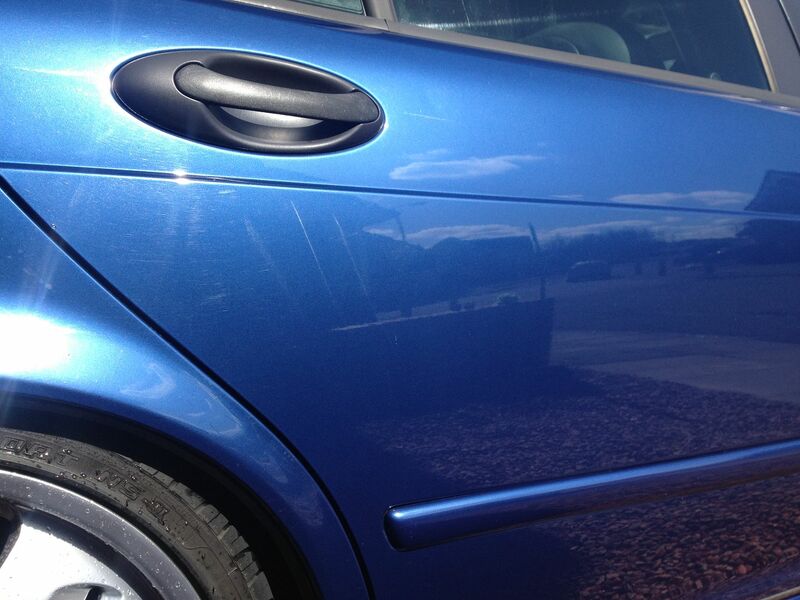 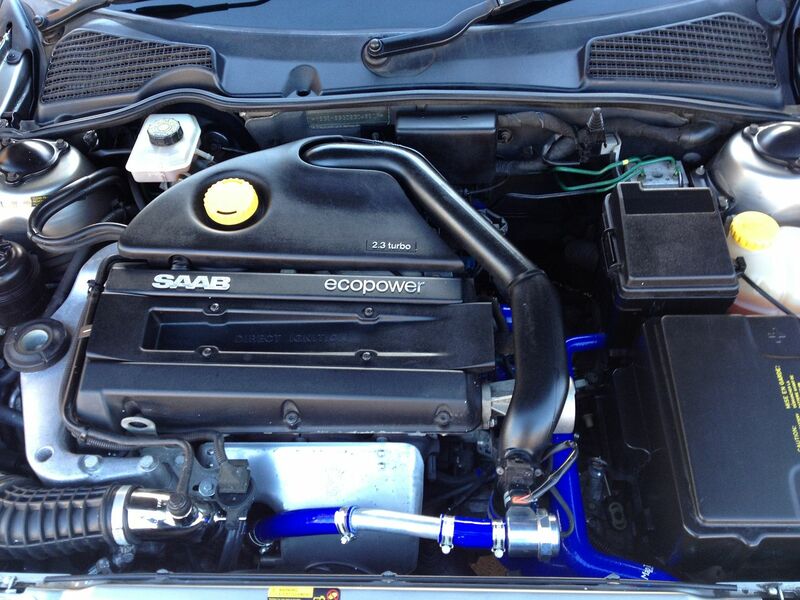 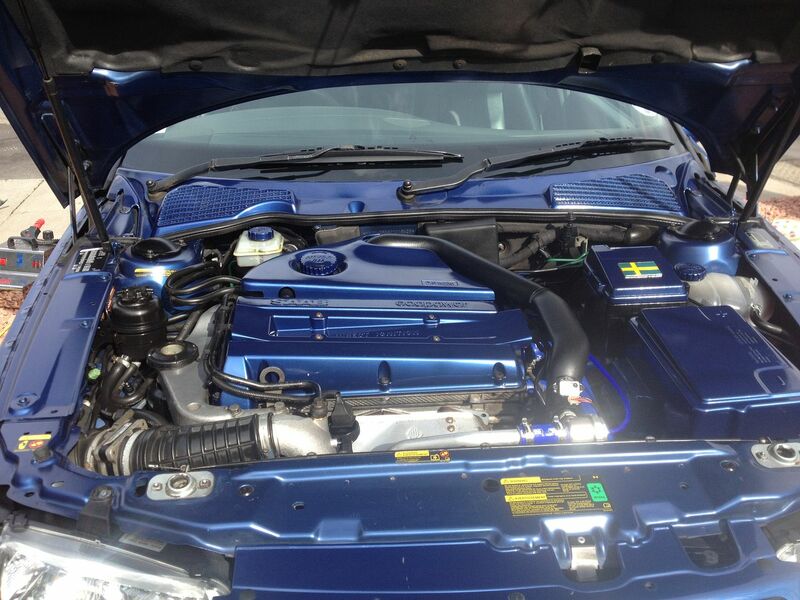 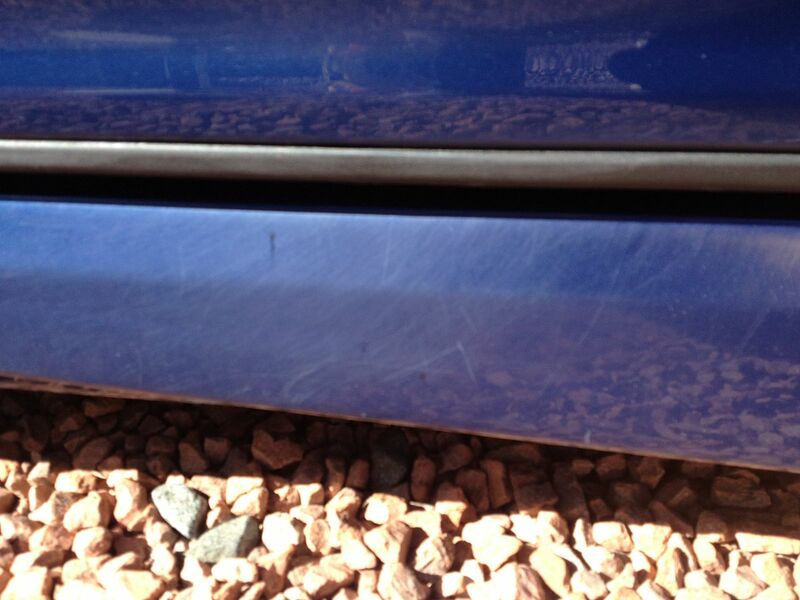 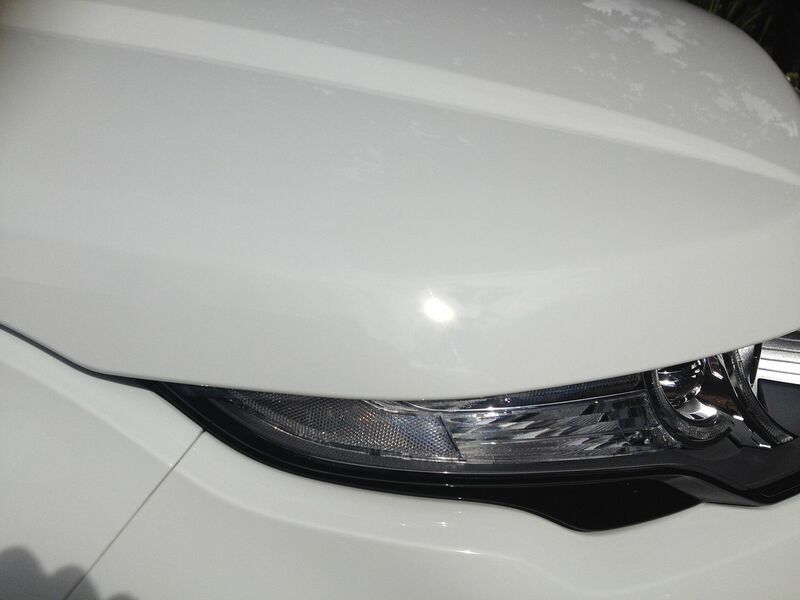 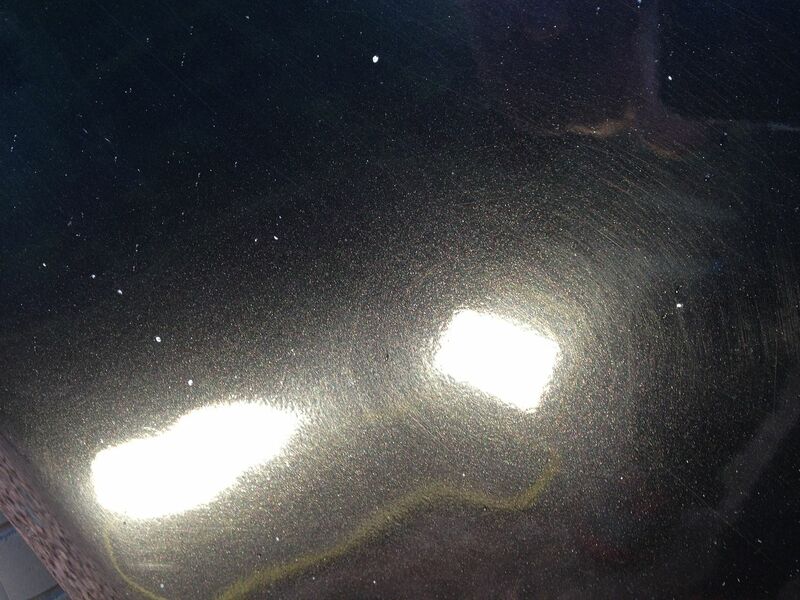 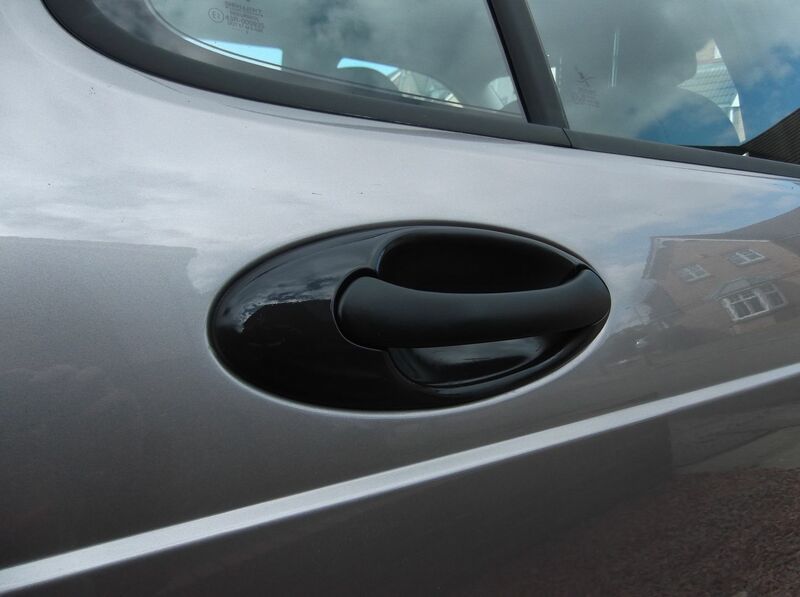 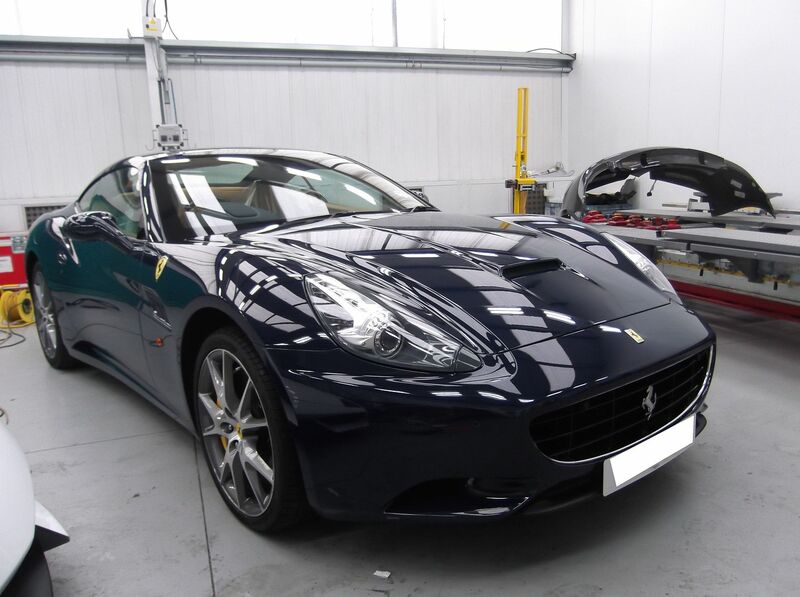 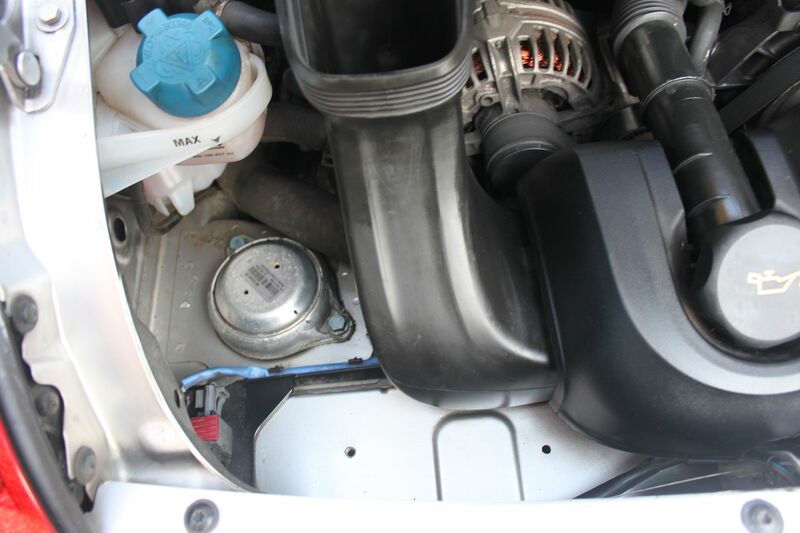 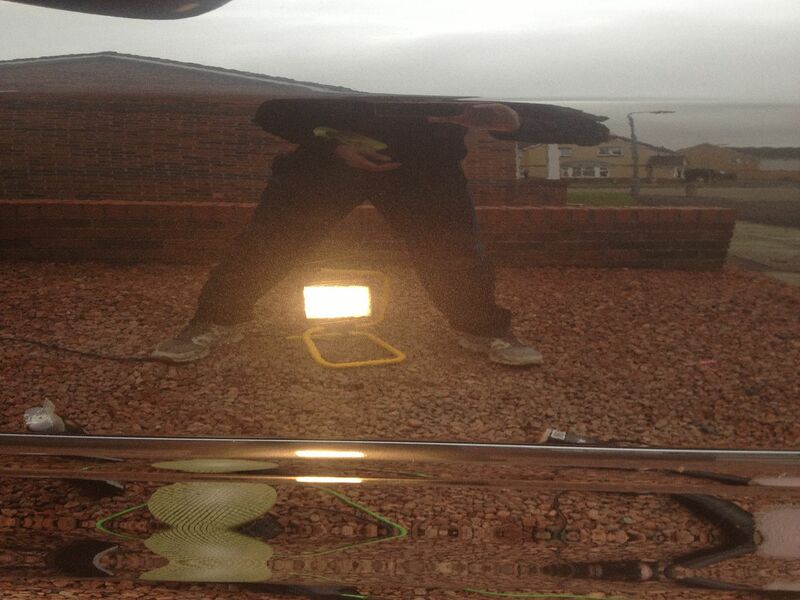 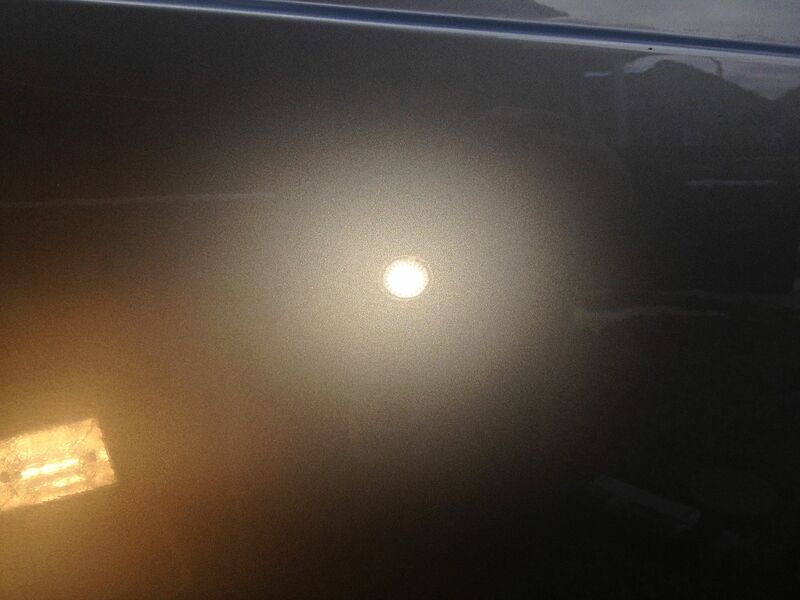 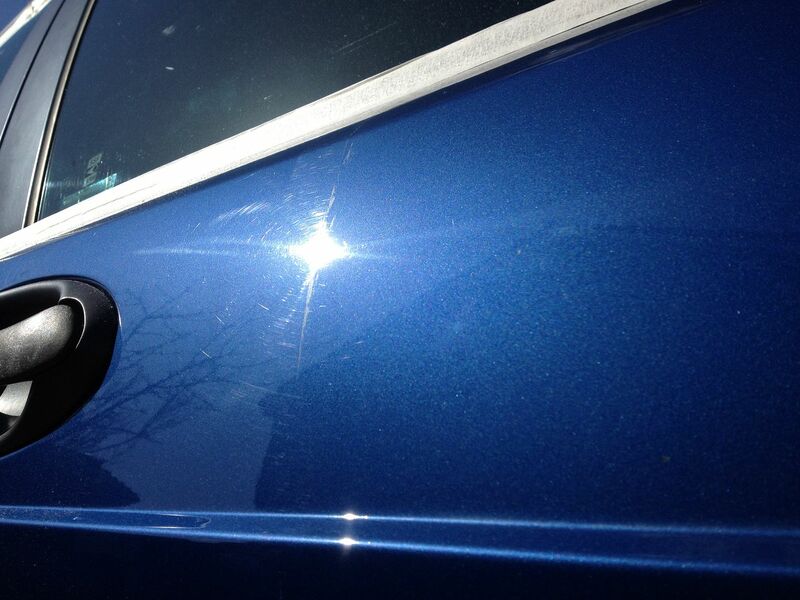 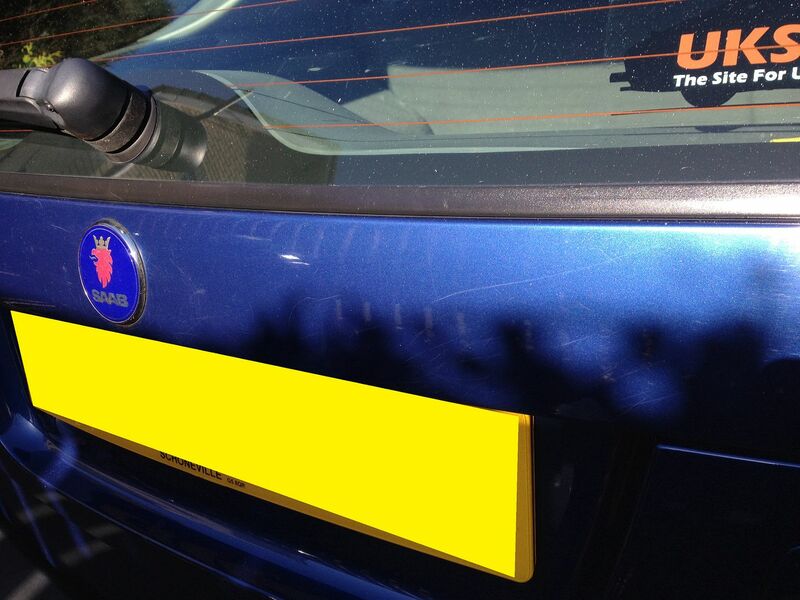 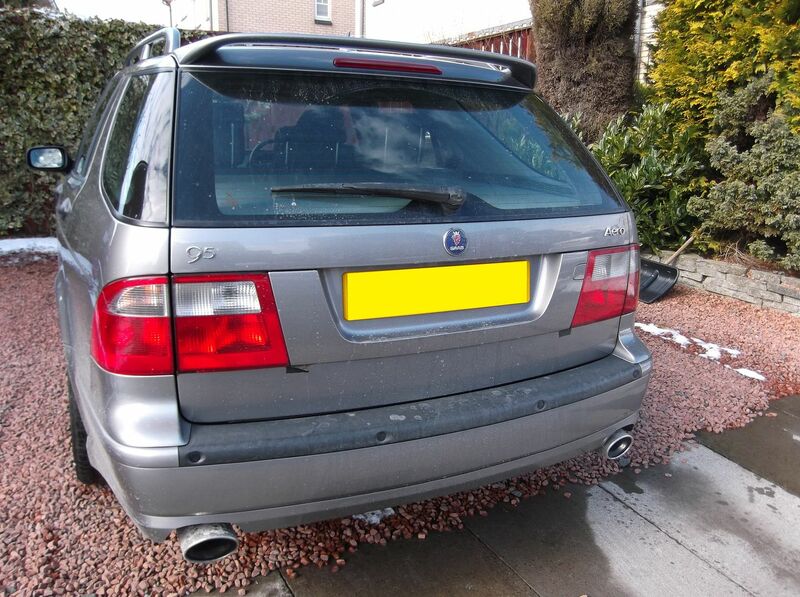 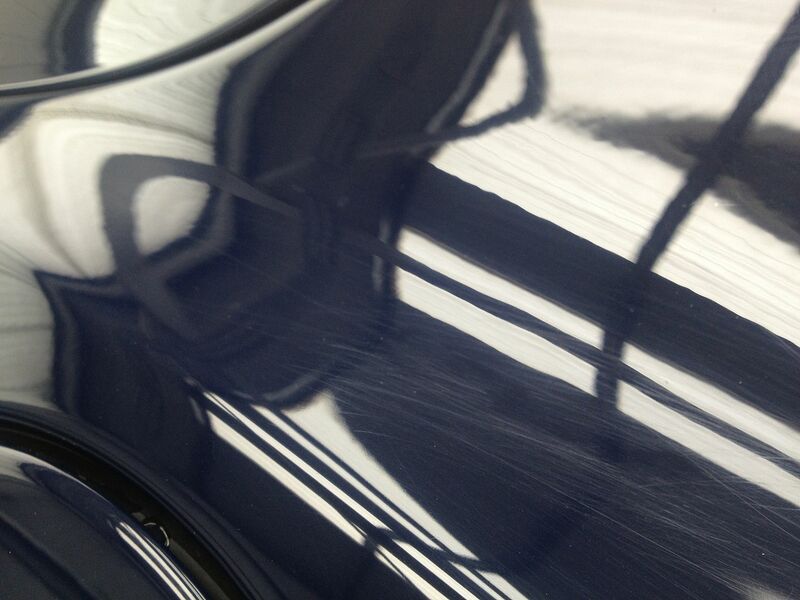 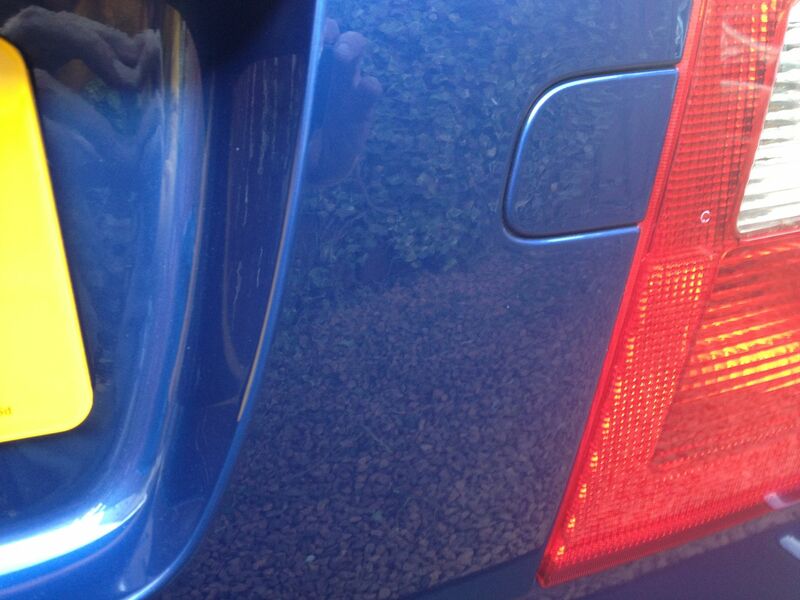 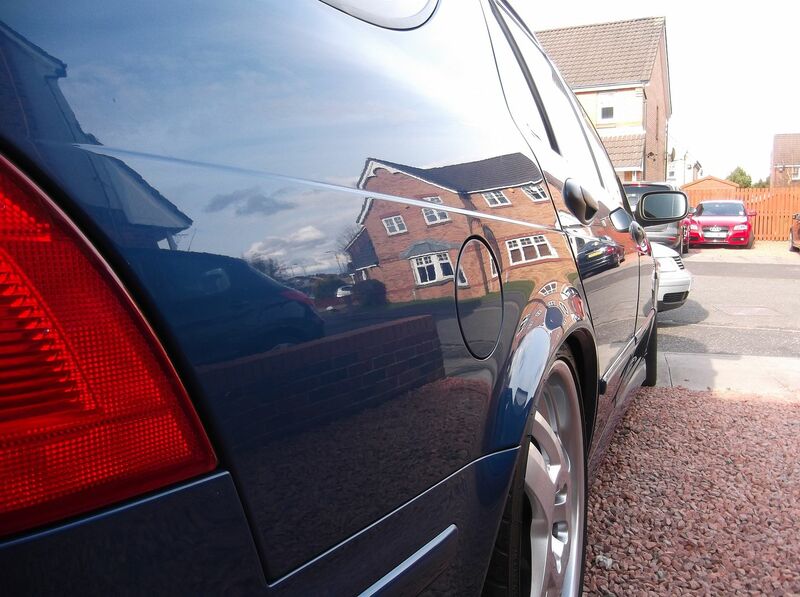 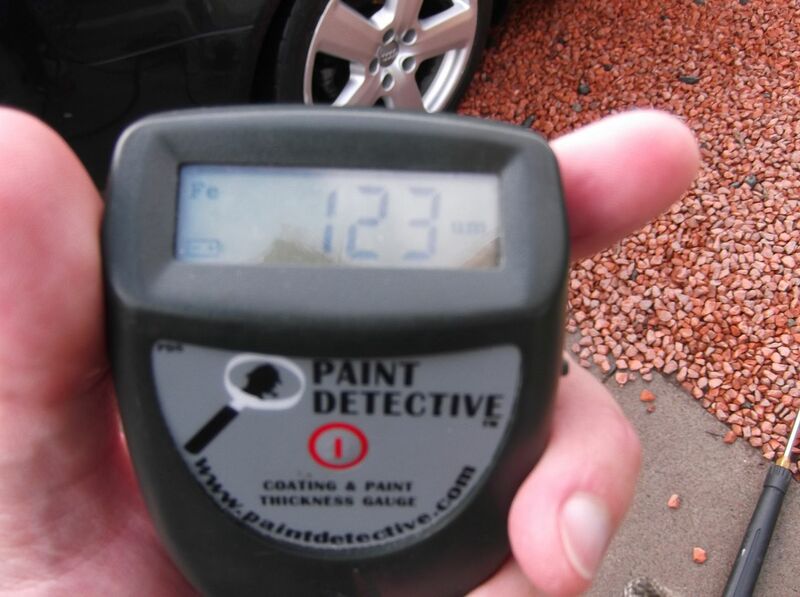 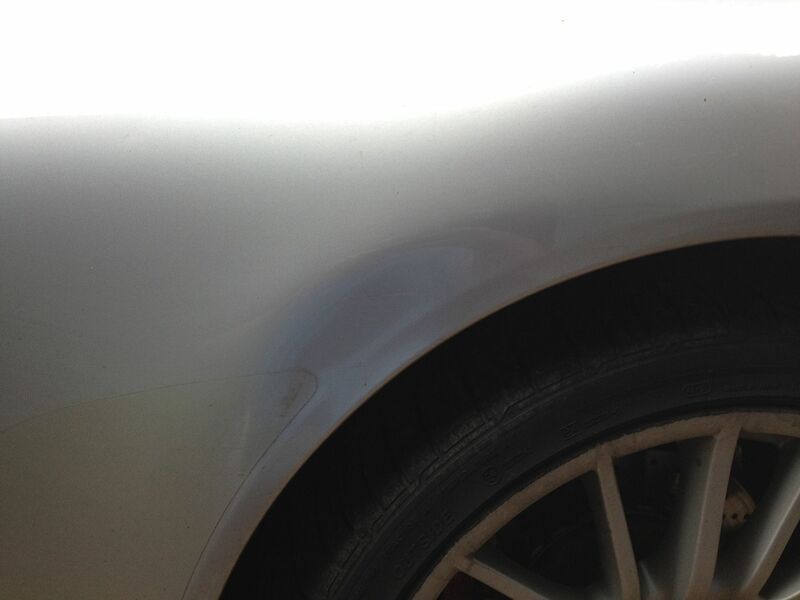 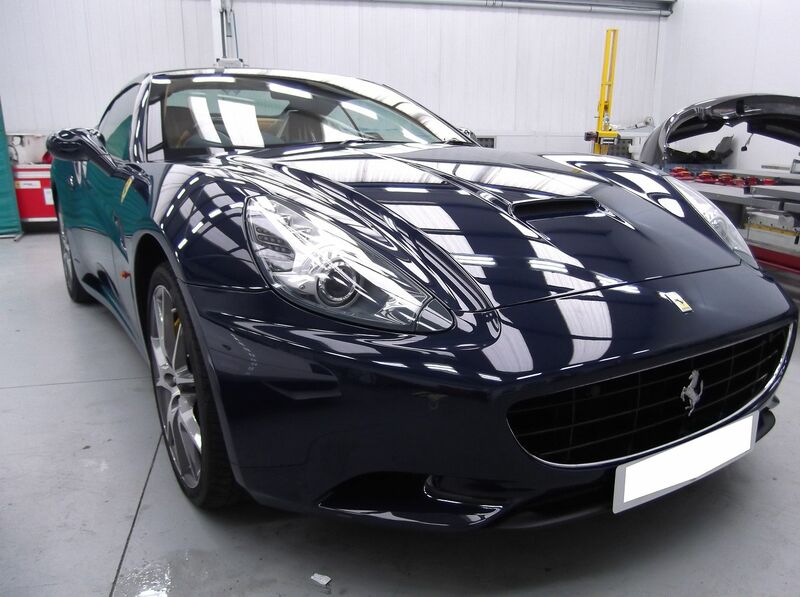 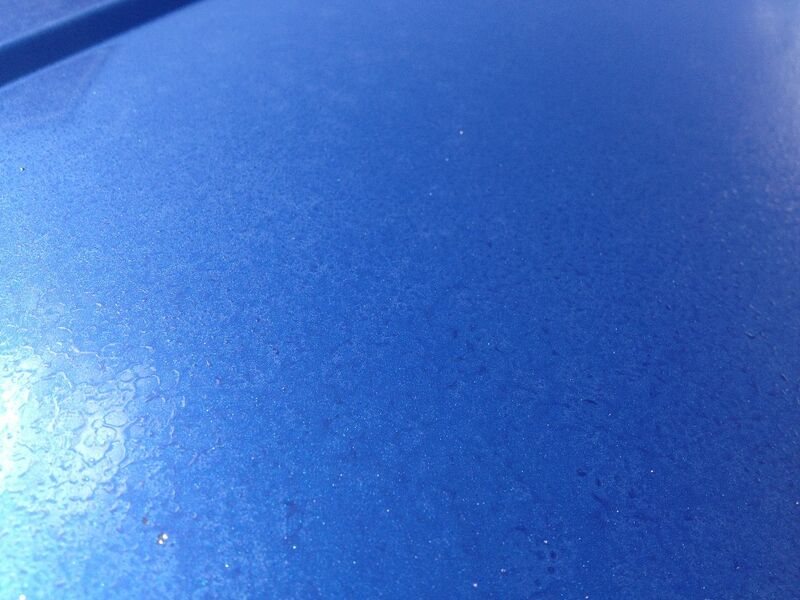 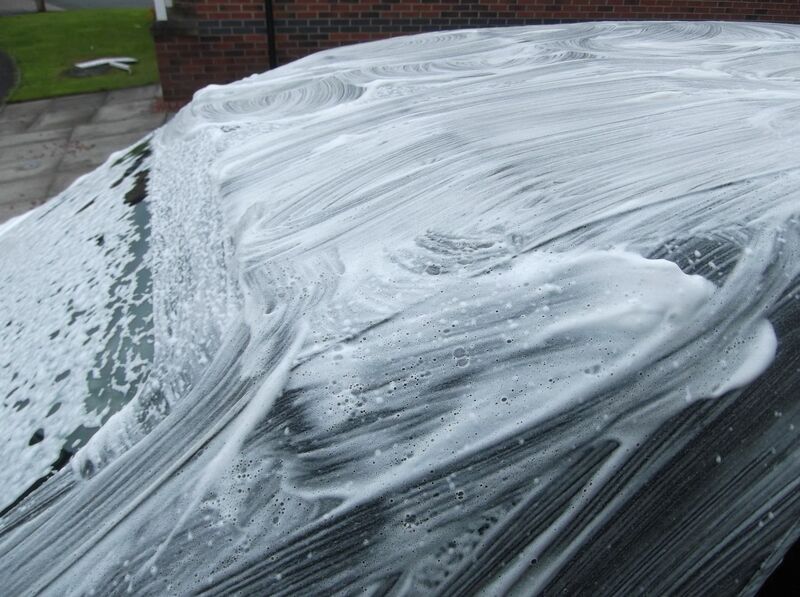 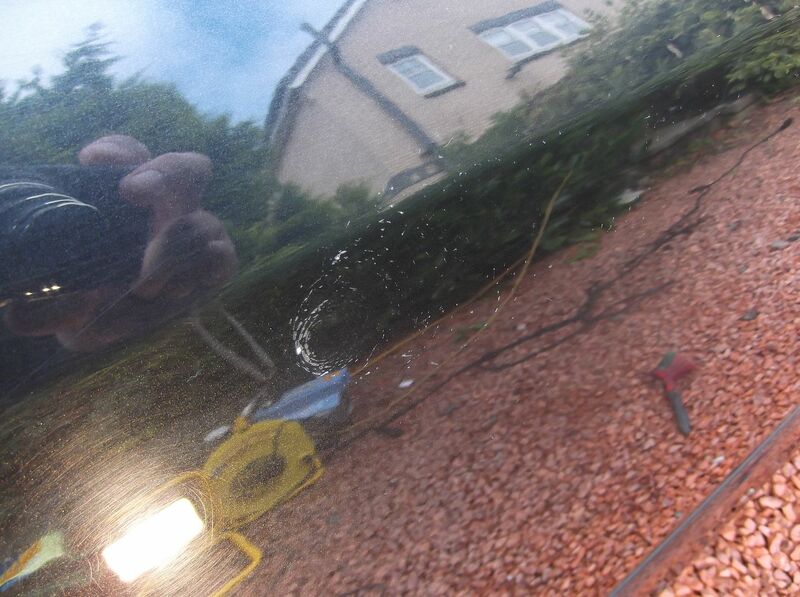 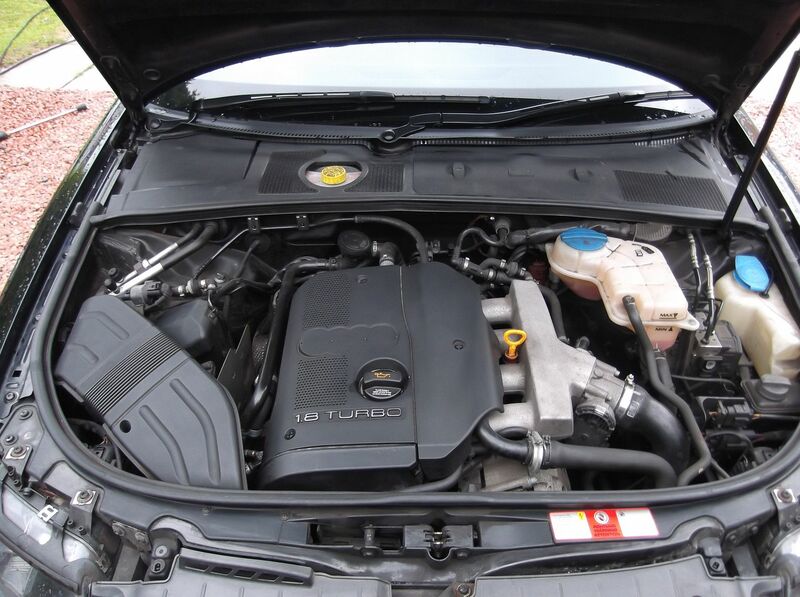 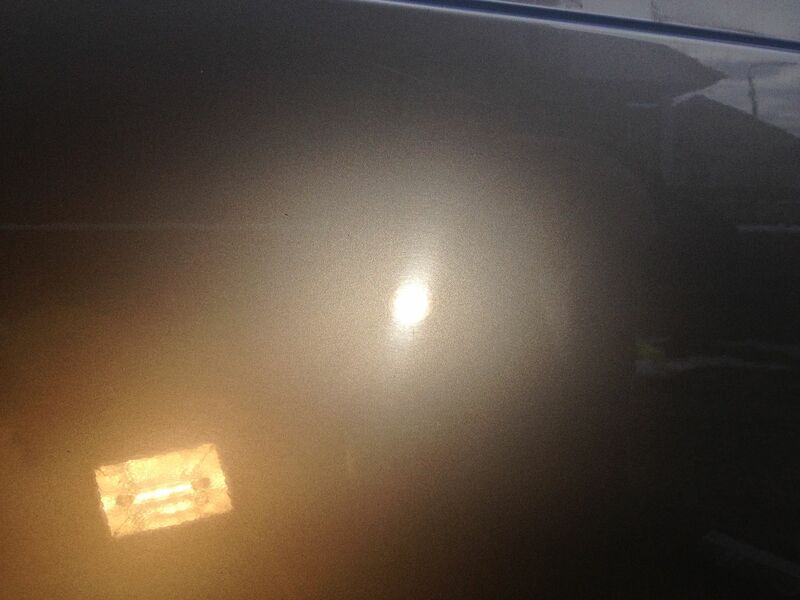 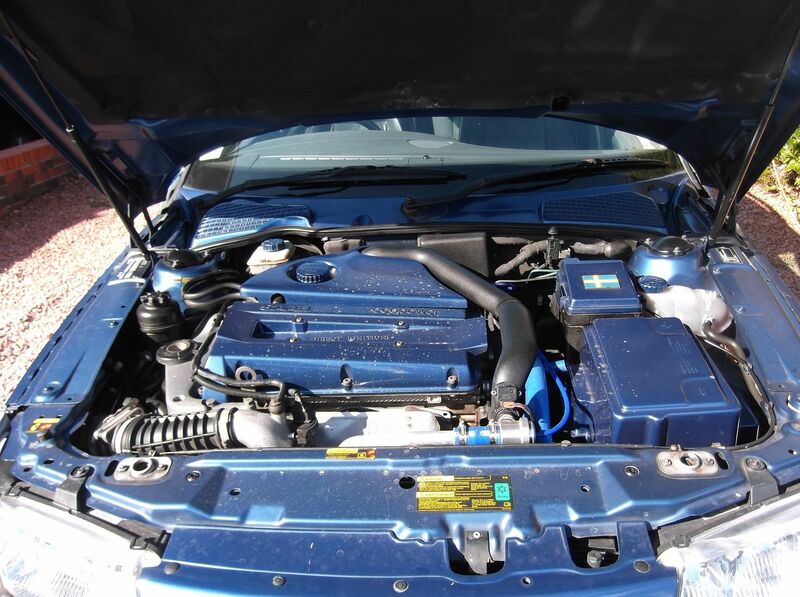 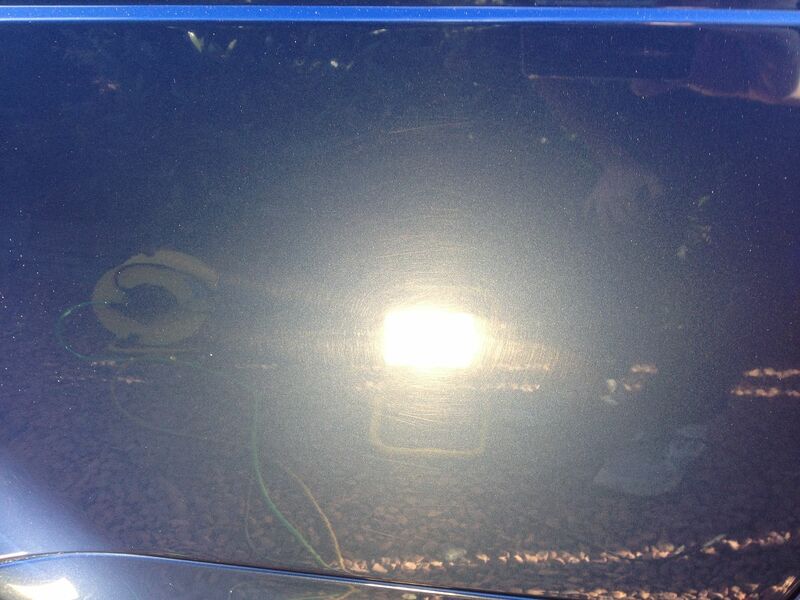 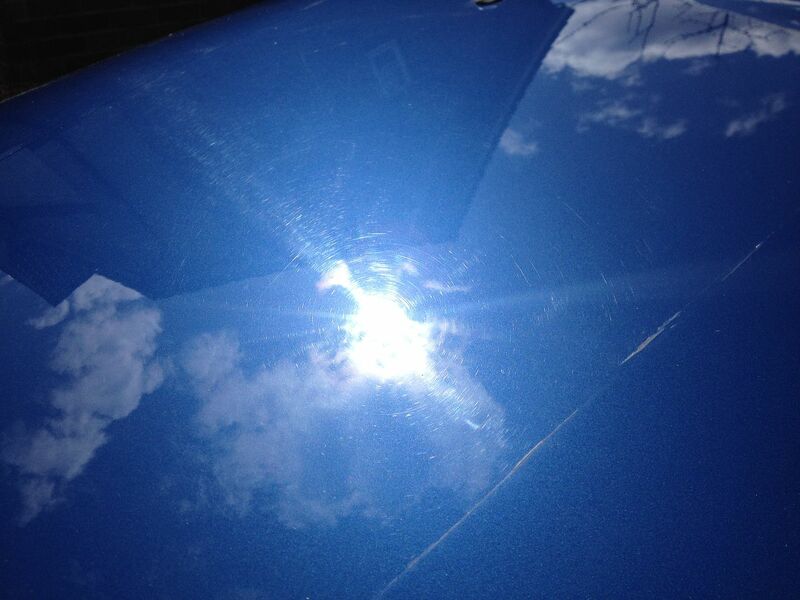 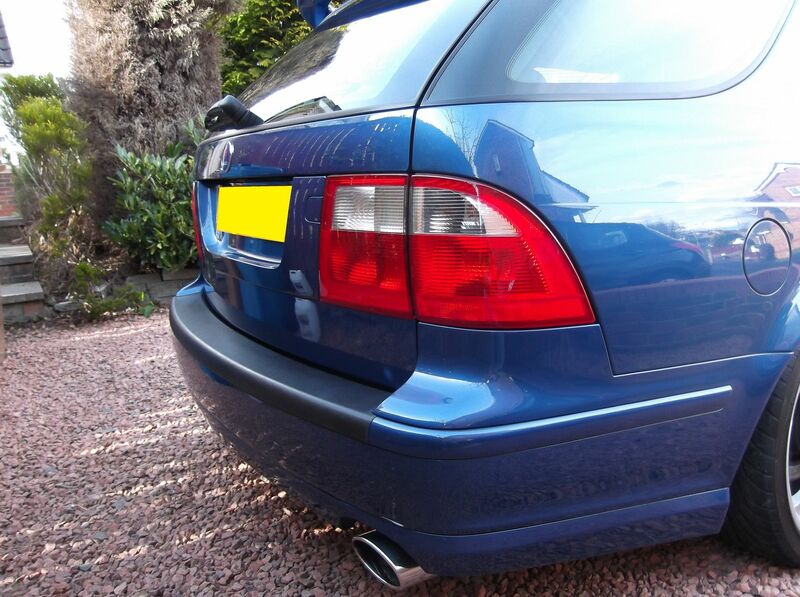 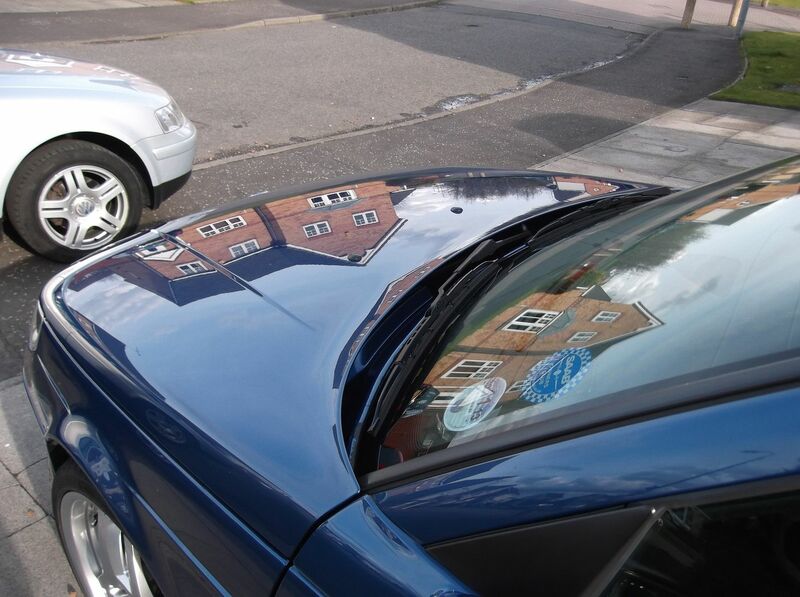 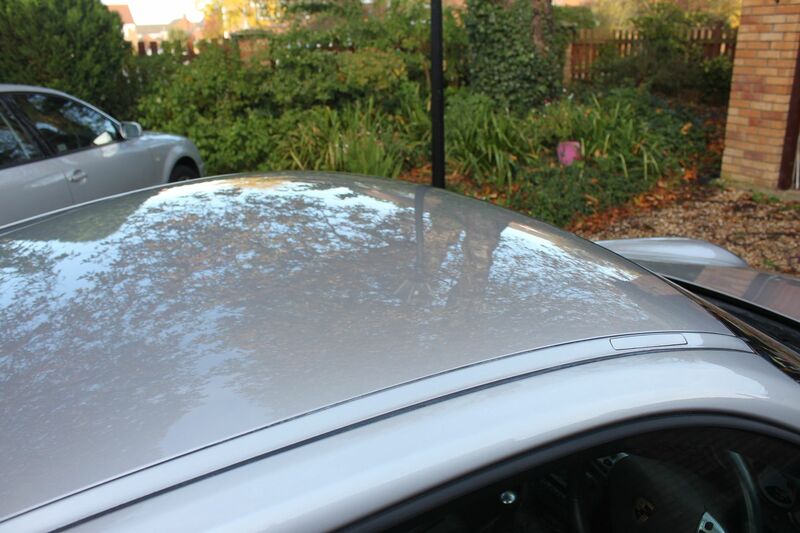 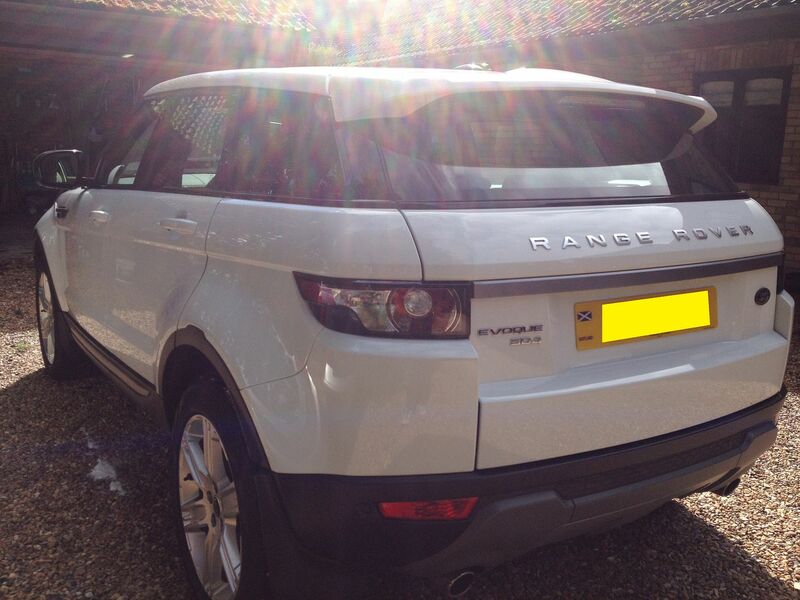 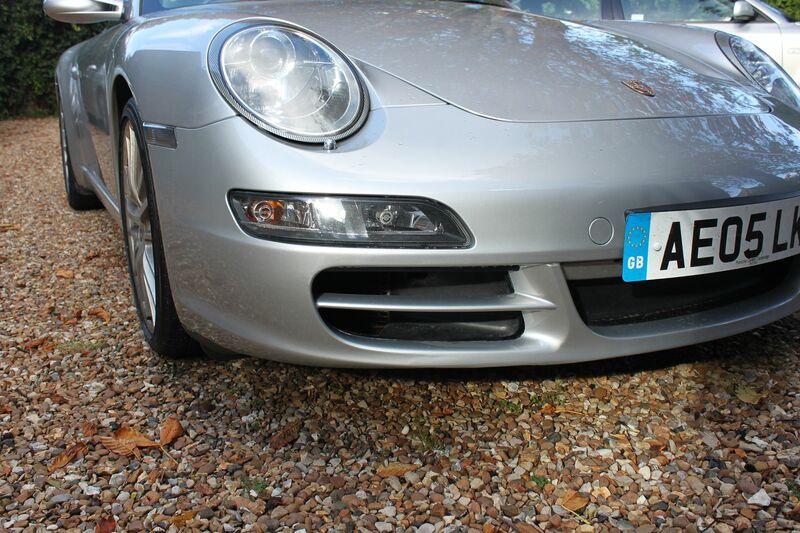 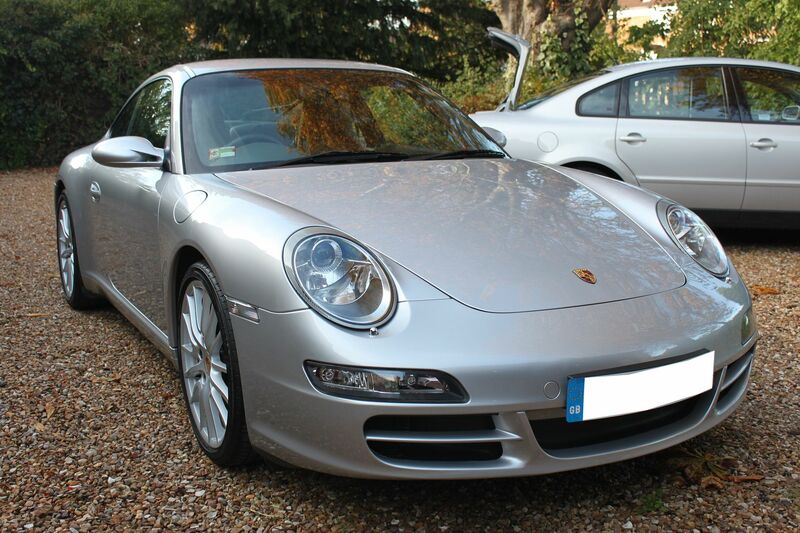 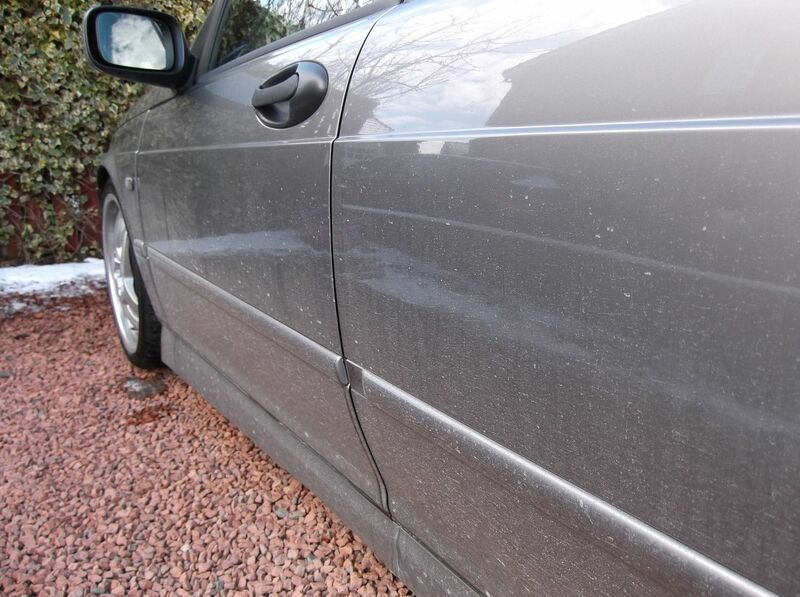 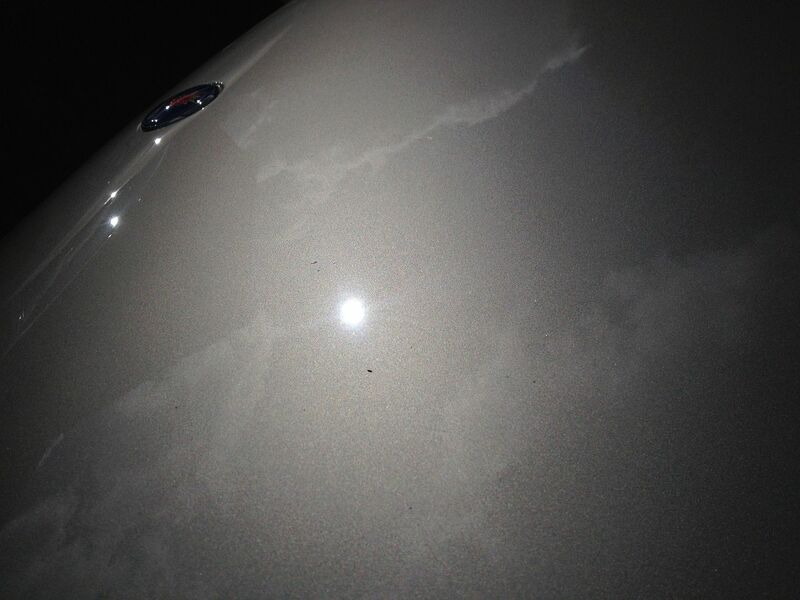 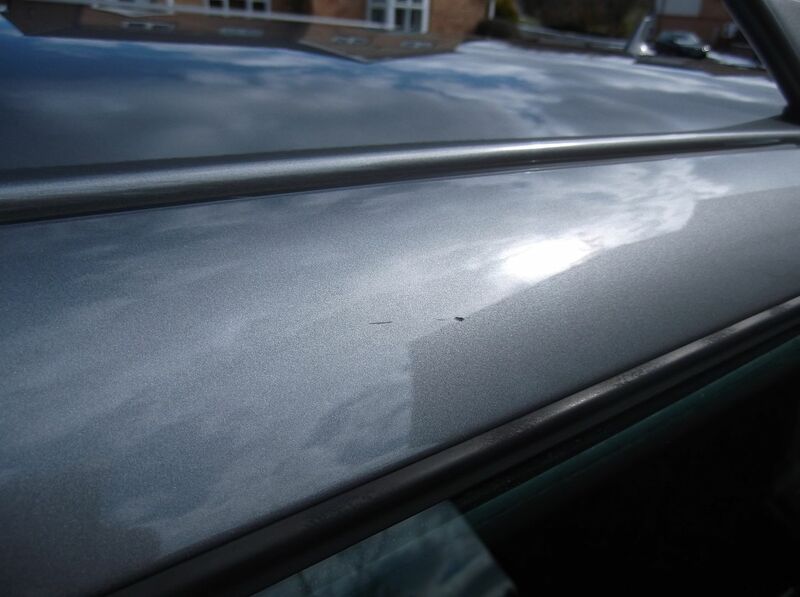 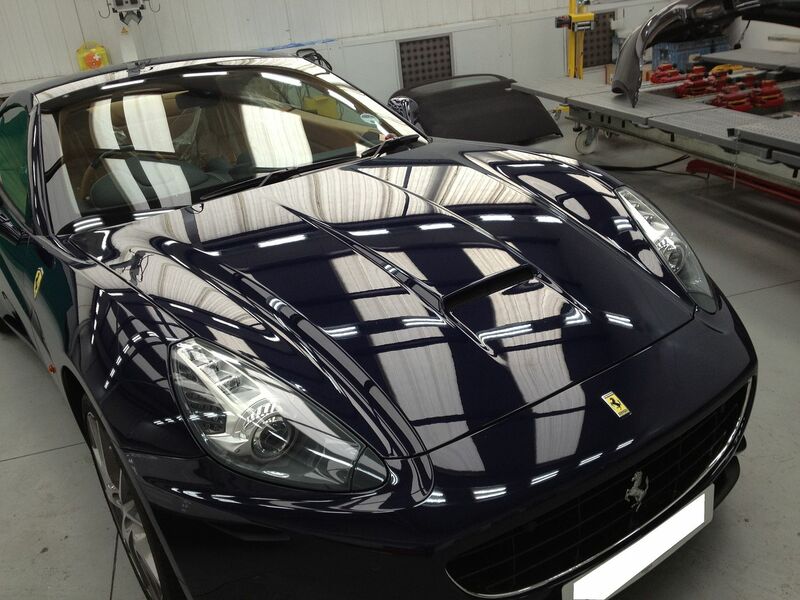 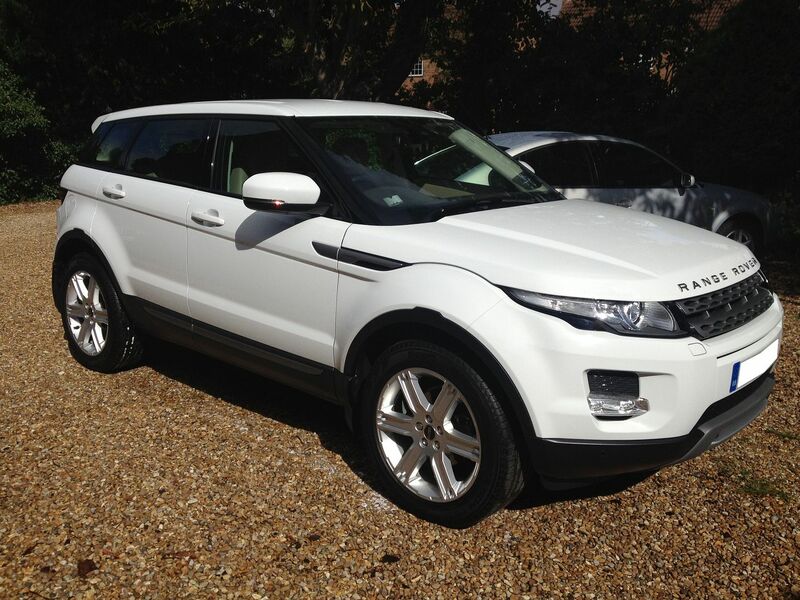 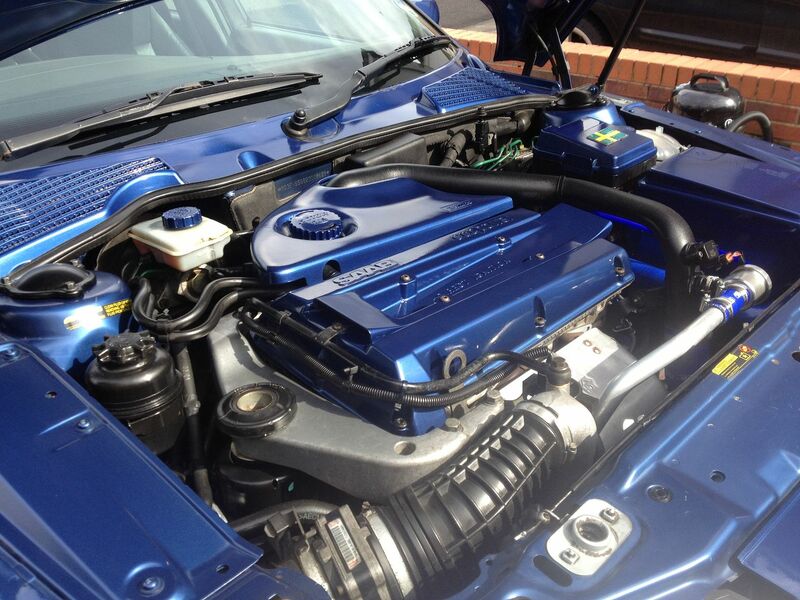 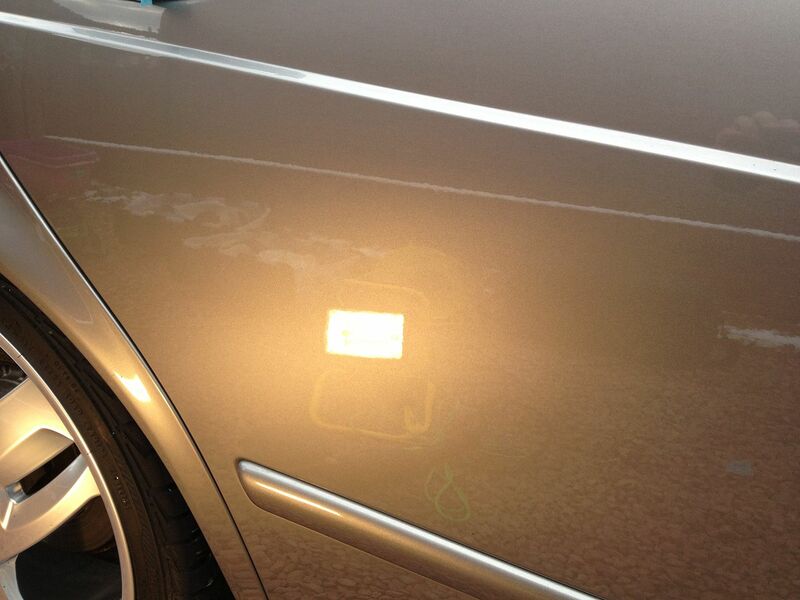 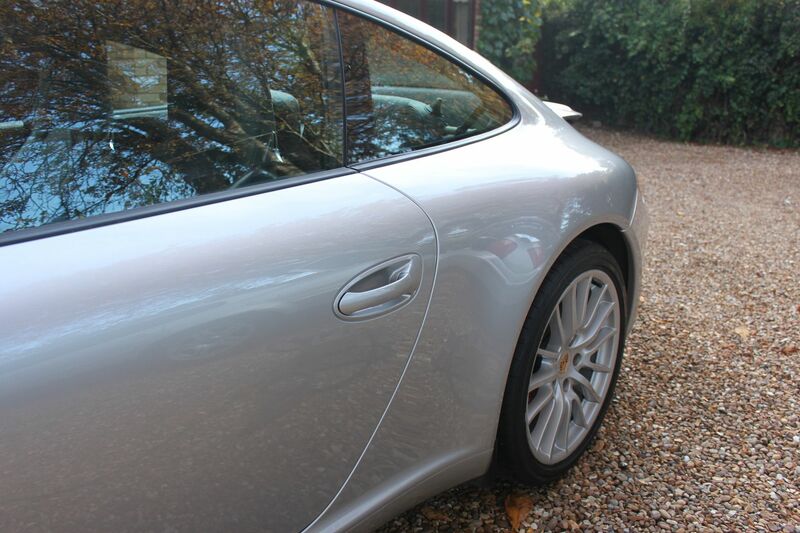 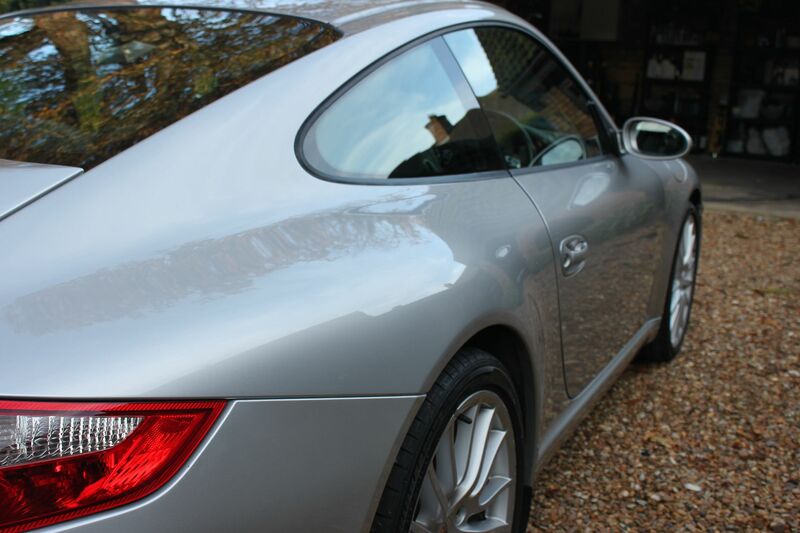 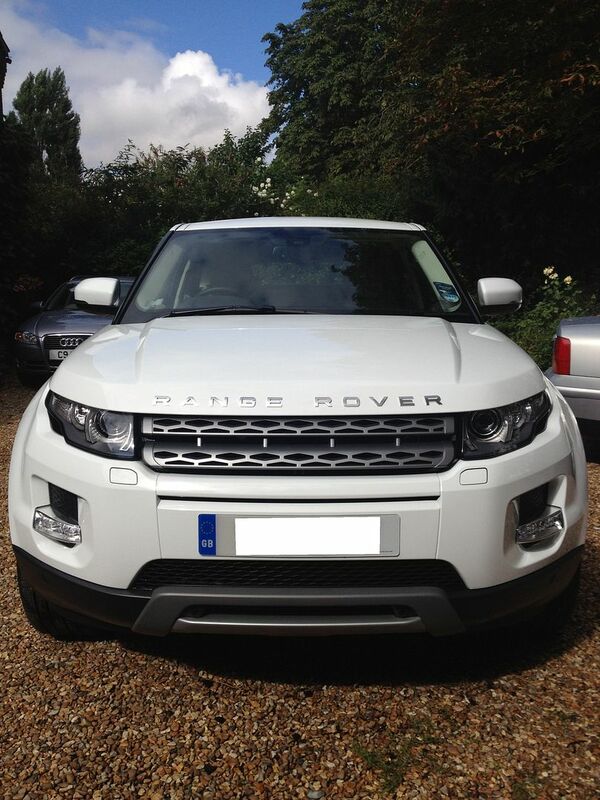 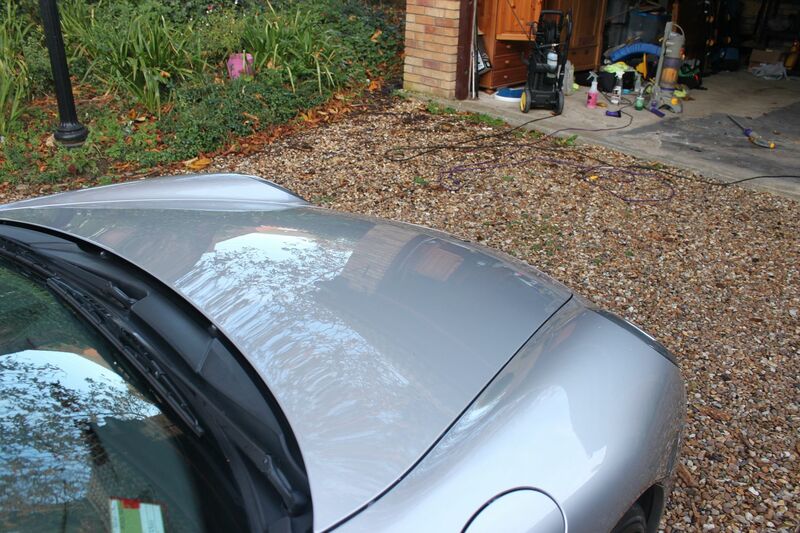 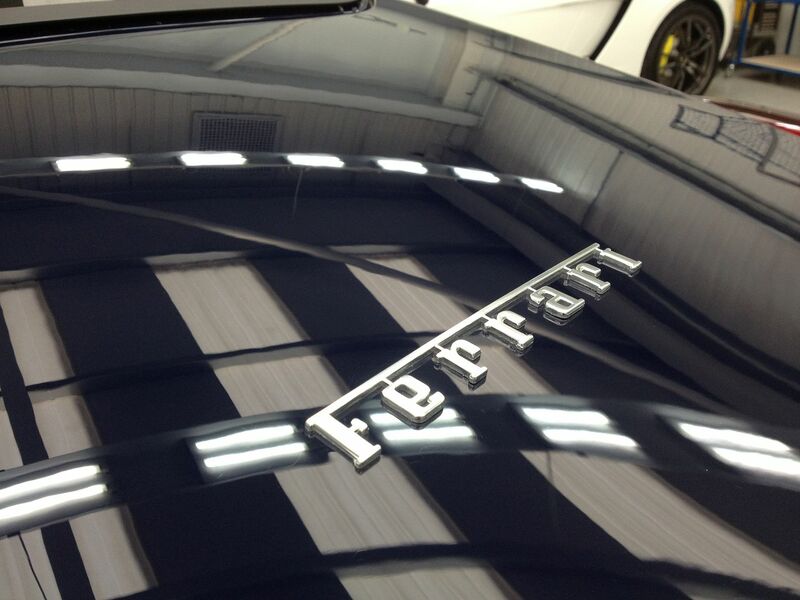 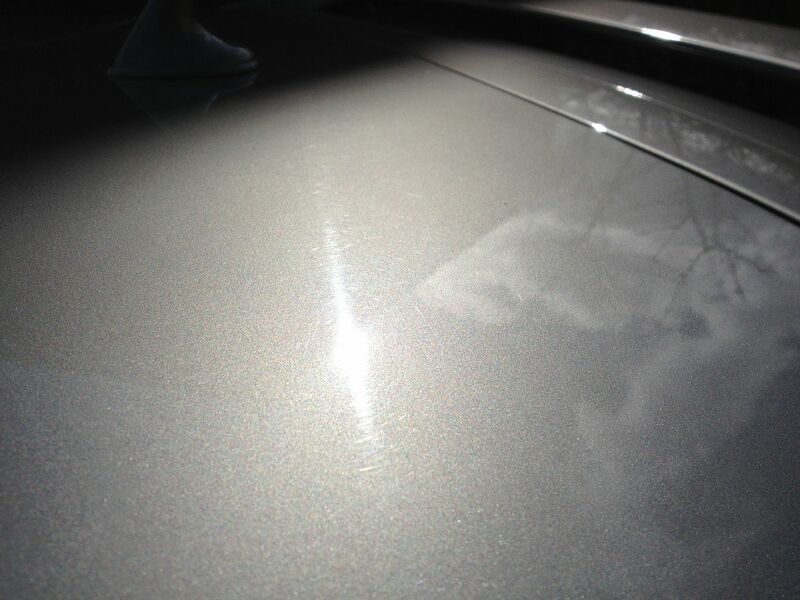 The owner was over the moon with the results, we have taken a well used car and made it look fresh again! 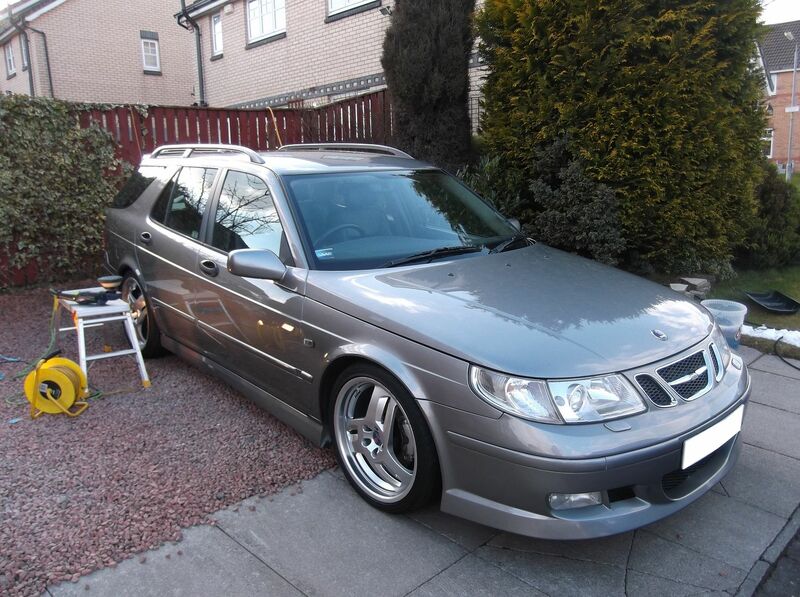 Once corrected went over the car with Duragloss 111 followed by two layers of Swissvax Shield, The matte areas of the bodywork was treated to Swissvax Opaque, the trims to Swissvax Nano Express, Wheels protected with Swissvax Autobahn, tyres dressed with Swissvax Pneu and Glass with Dodo Juice Clearly Menthol. 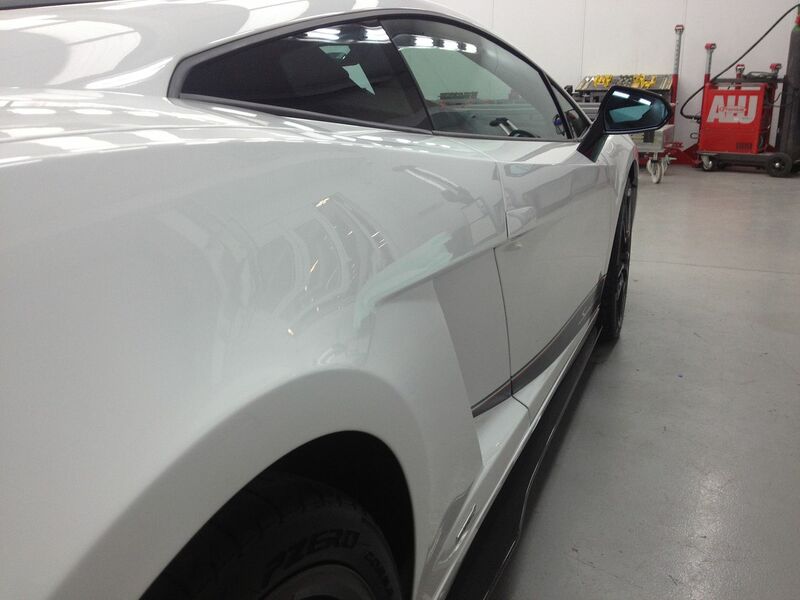 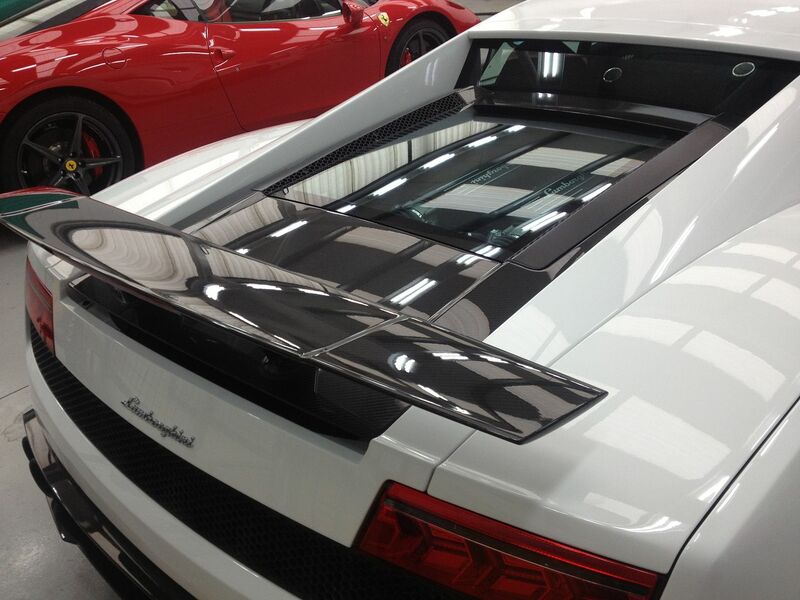 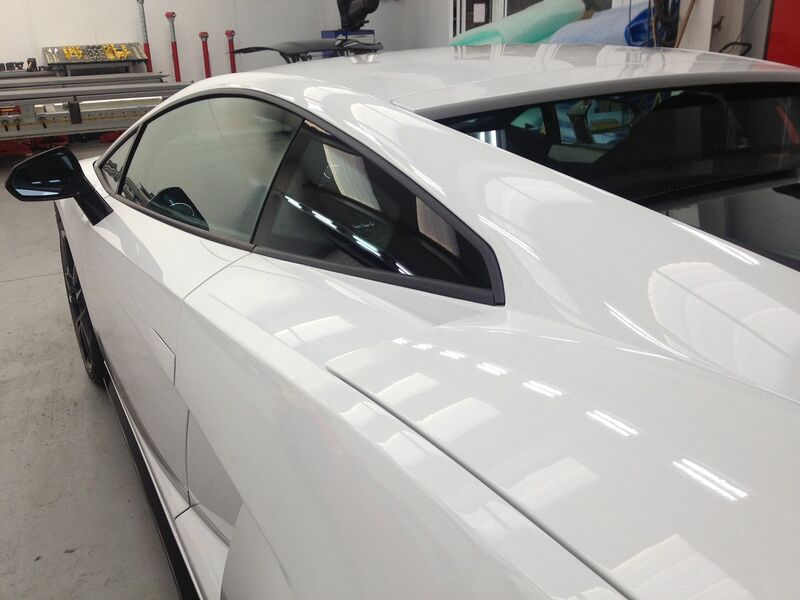 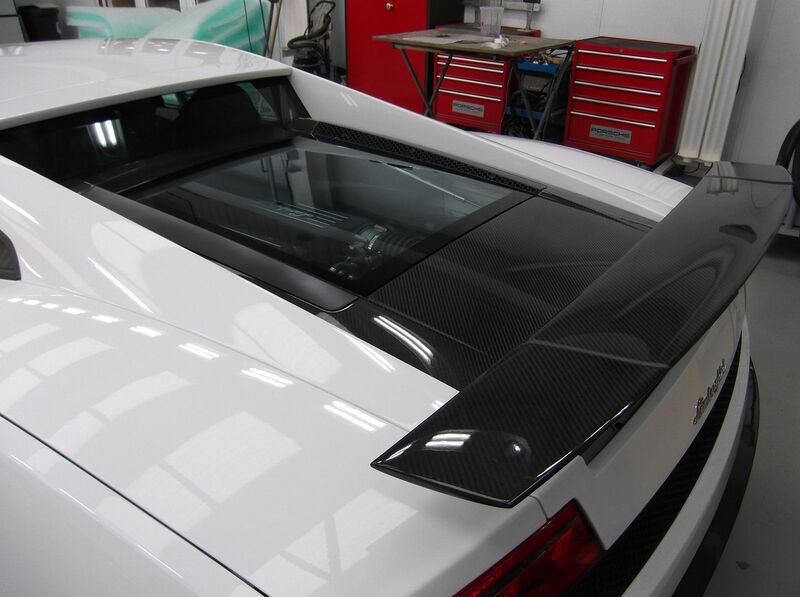 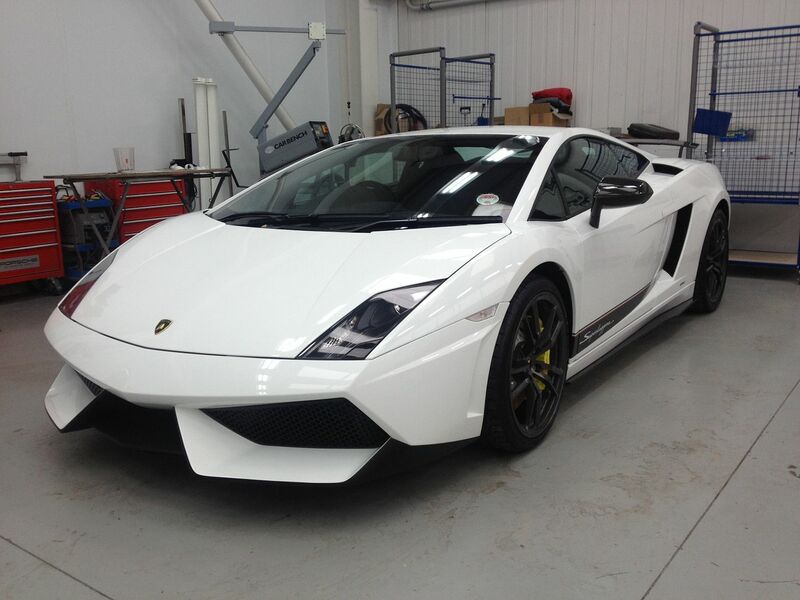 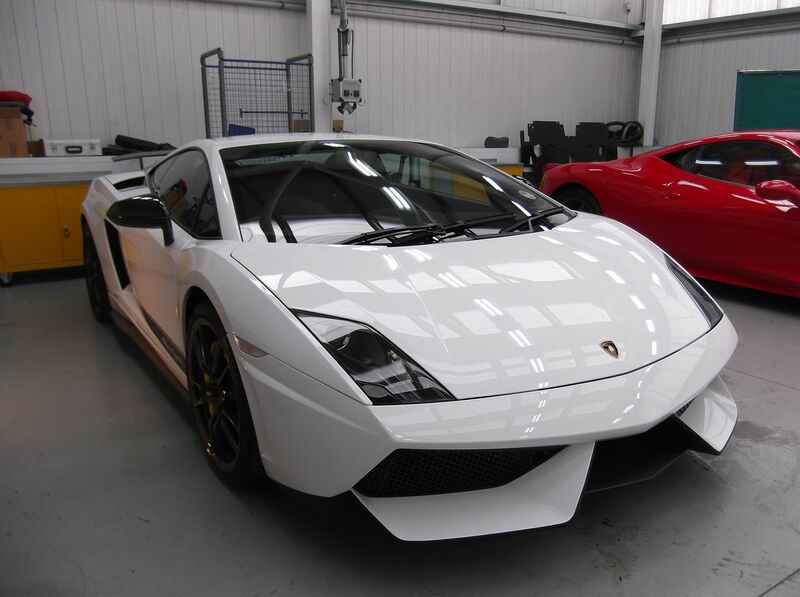 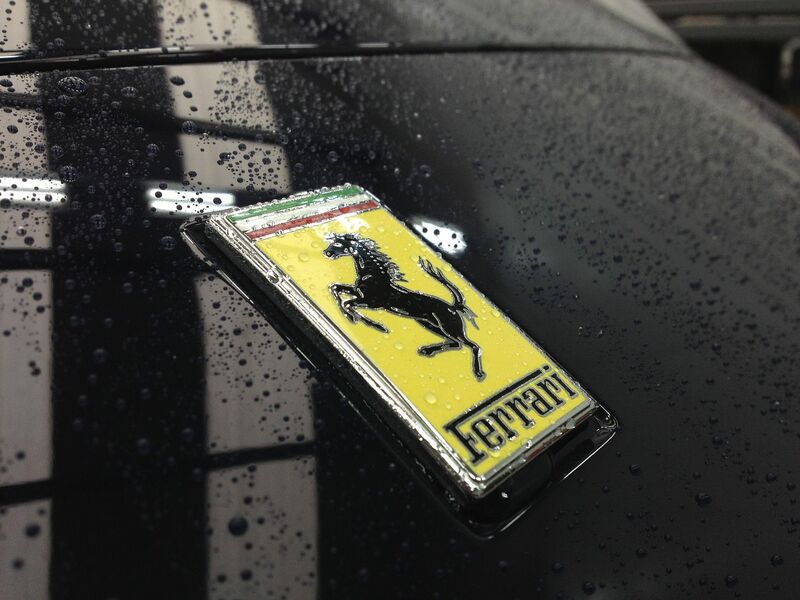 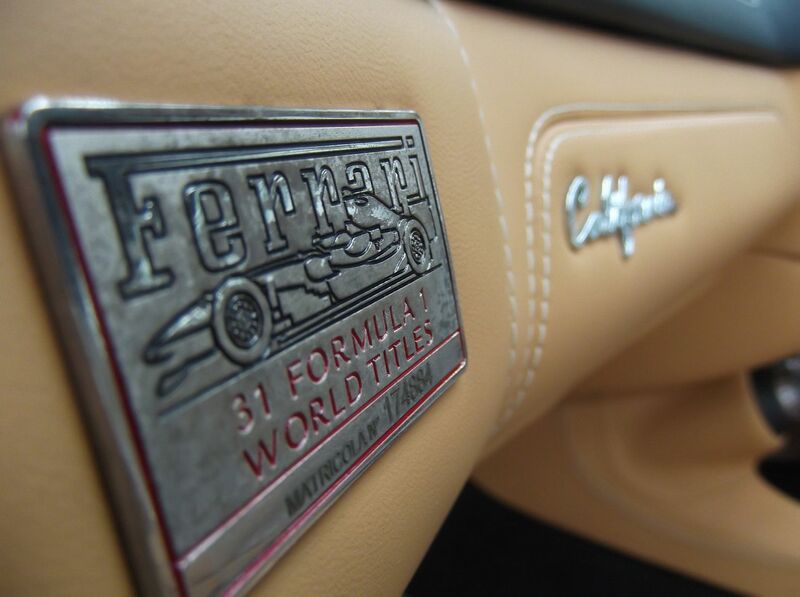 For us this was a great pleasure to work on, such a fantastic car made to look perfect. 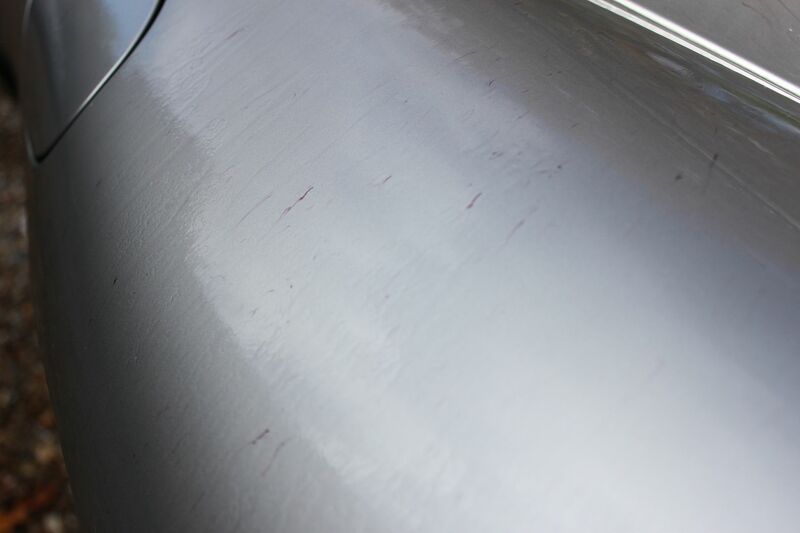 I was asked by the owner to detail a car he recently bought. 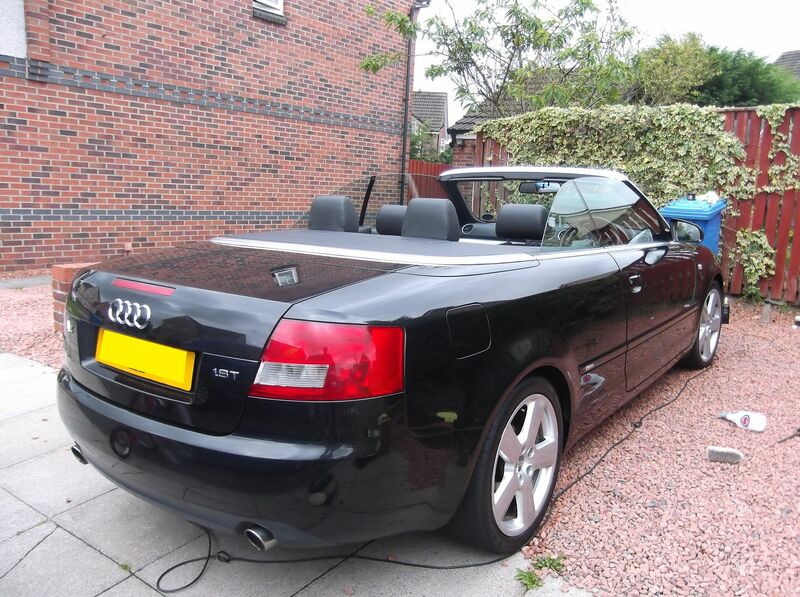 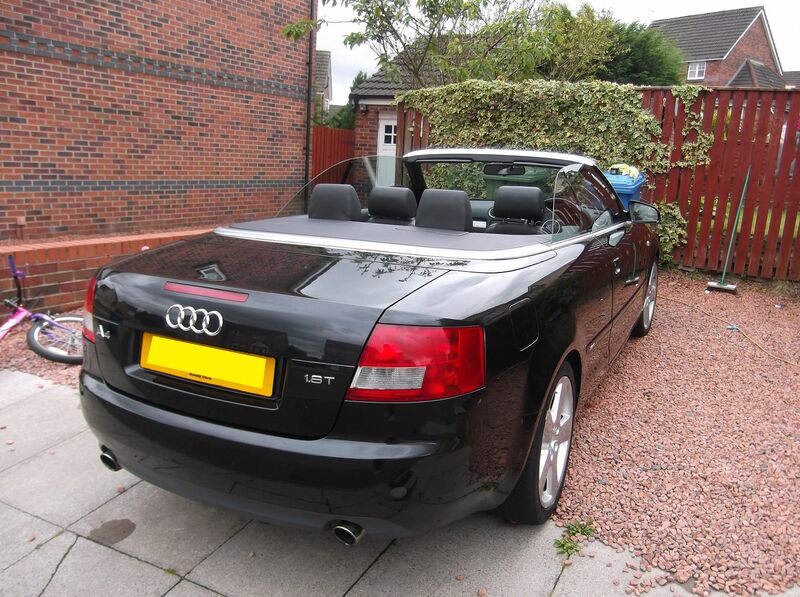 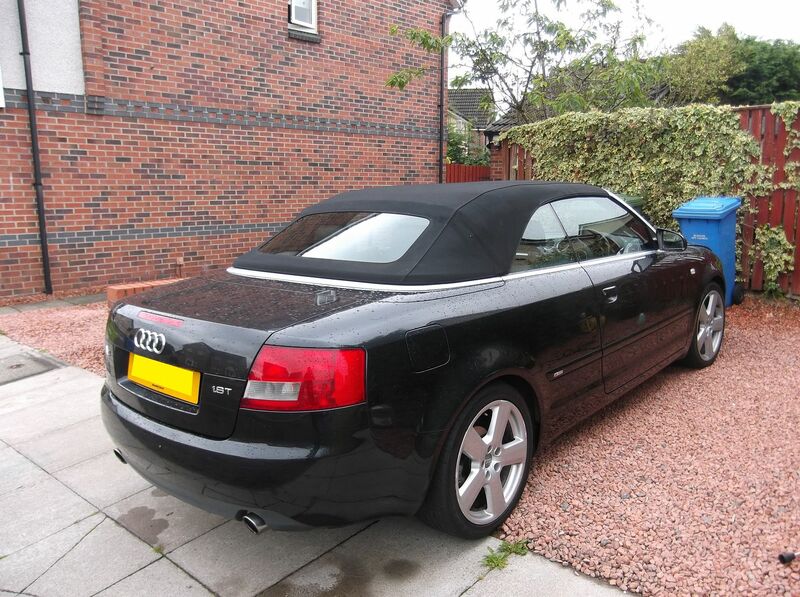 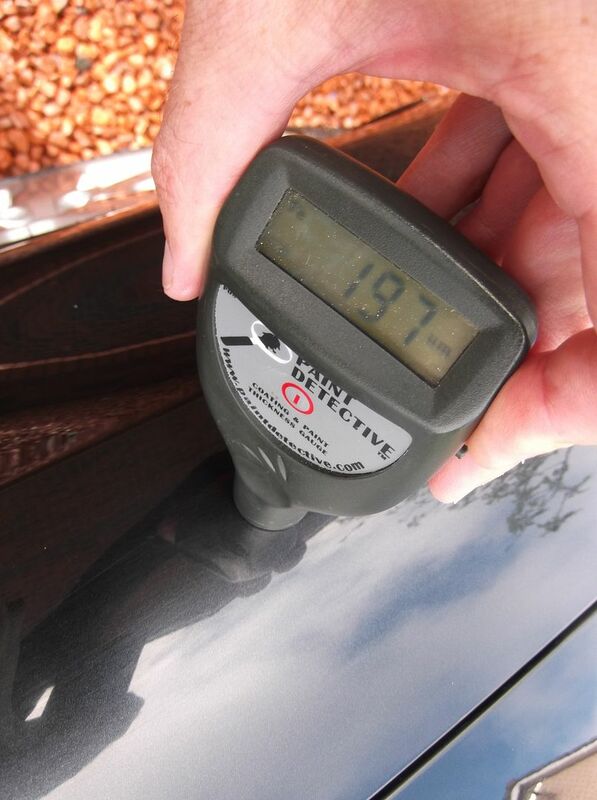 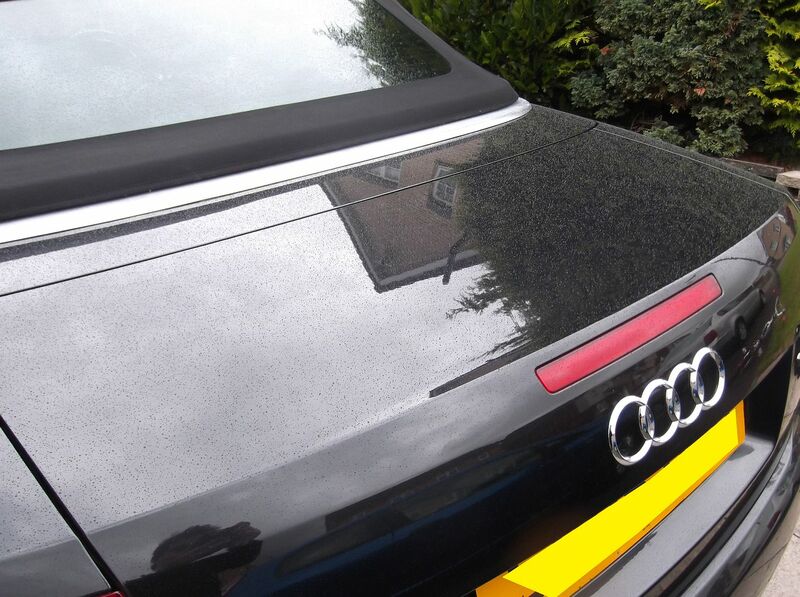 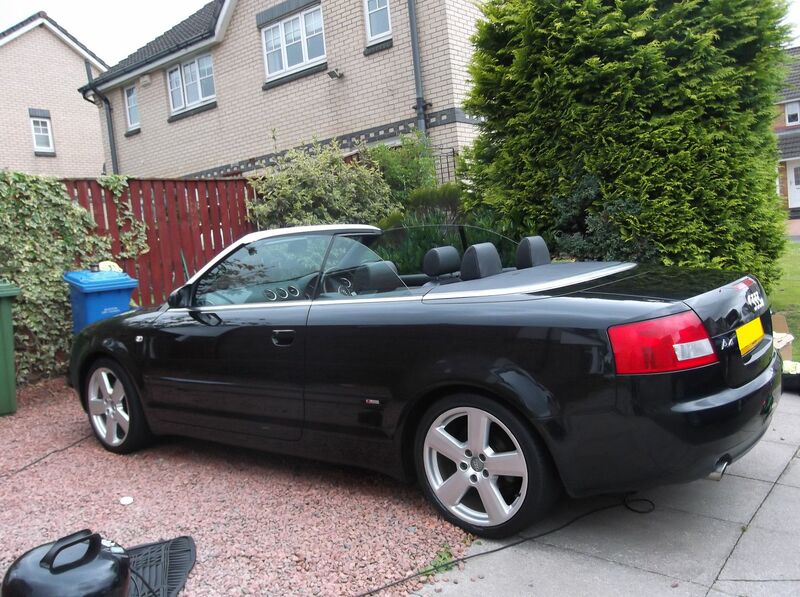 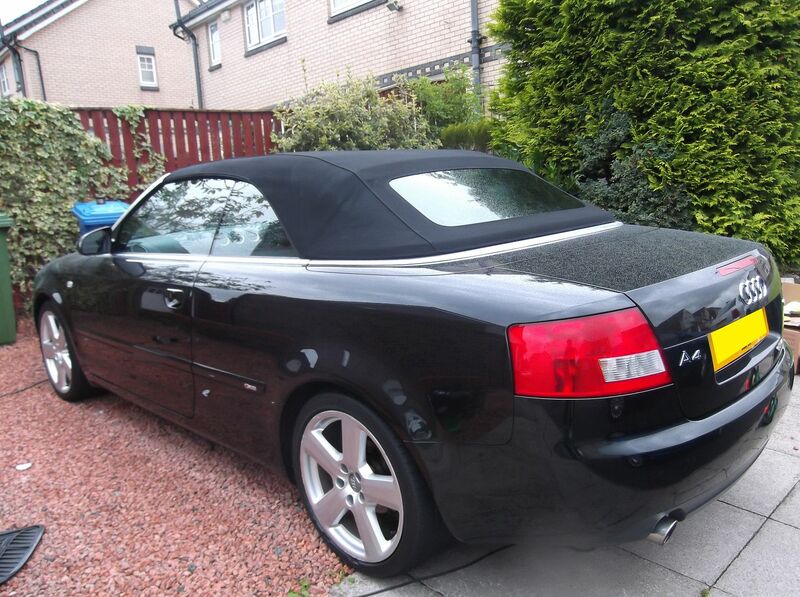 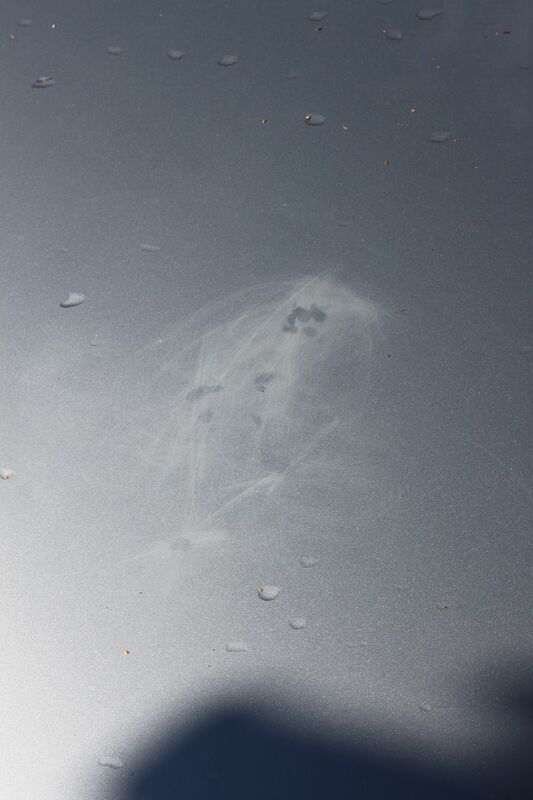 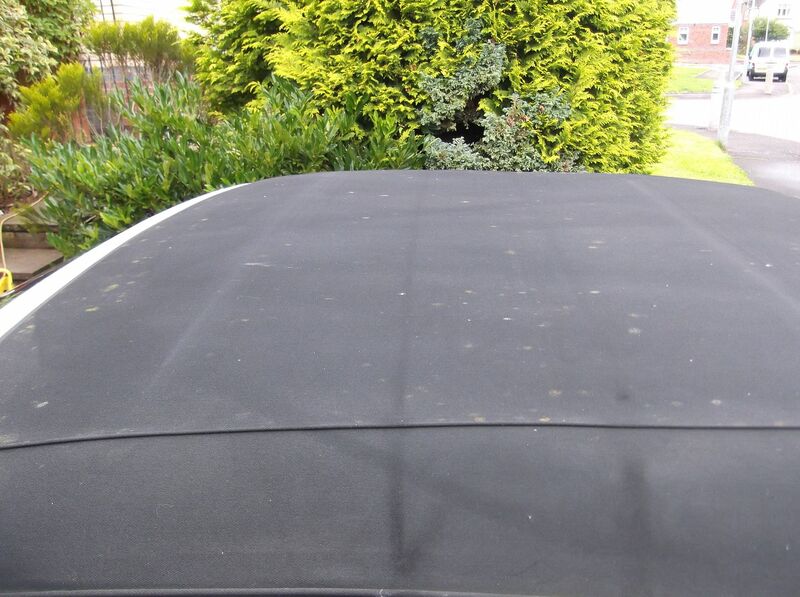 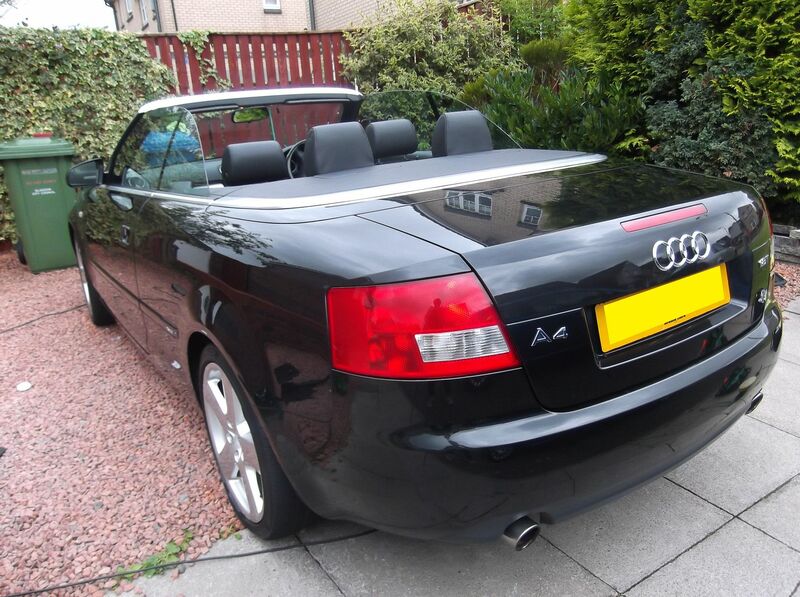 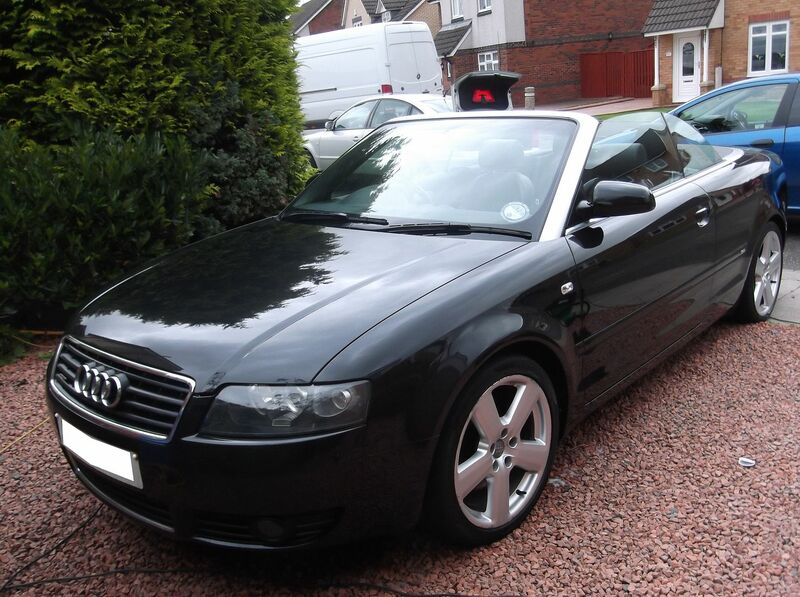 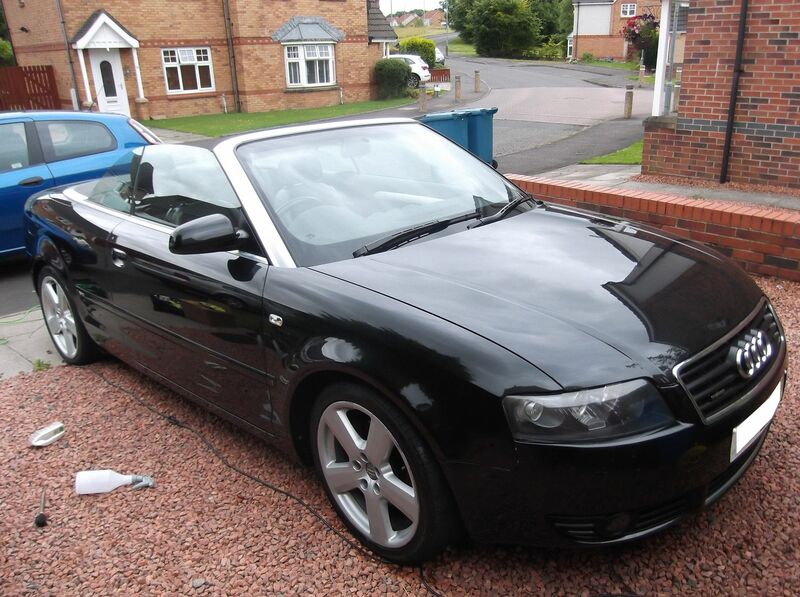 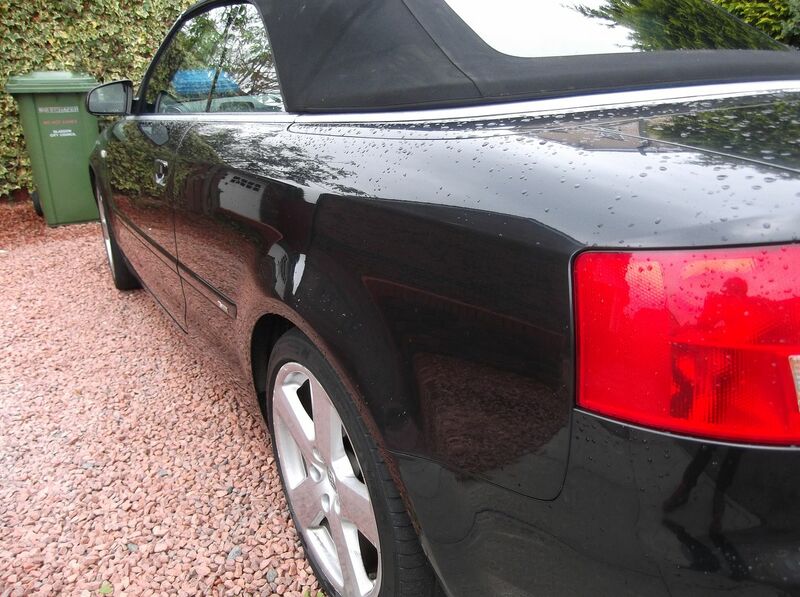 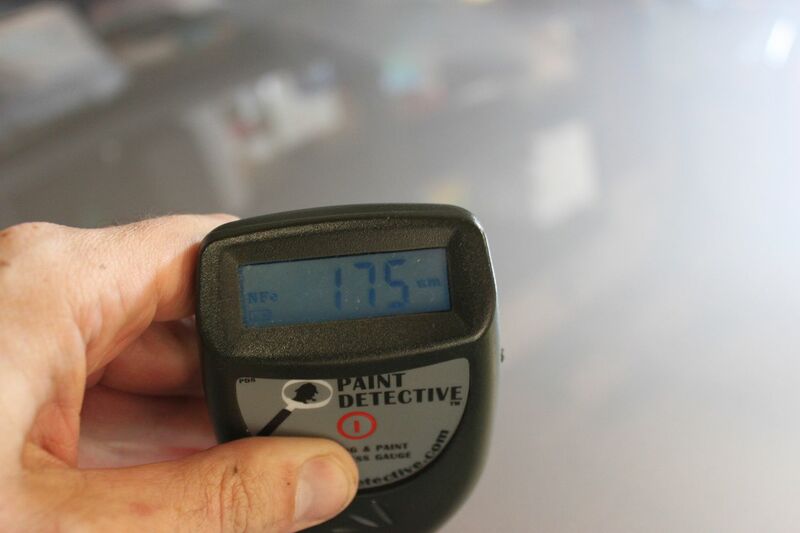 This Audi A4 1.8T Quattro Cabriolet was covered in defects, many I could rectify but also some I could not and would require a respray. 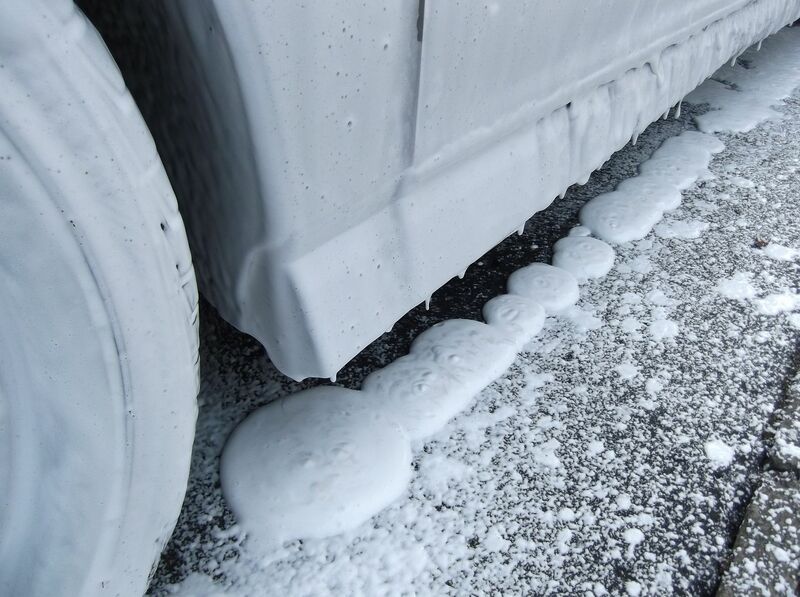 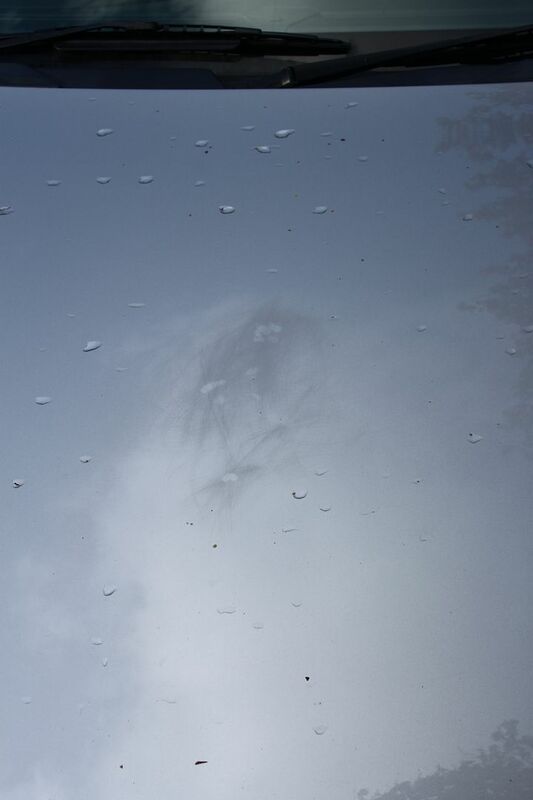 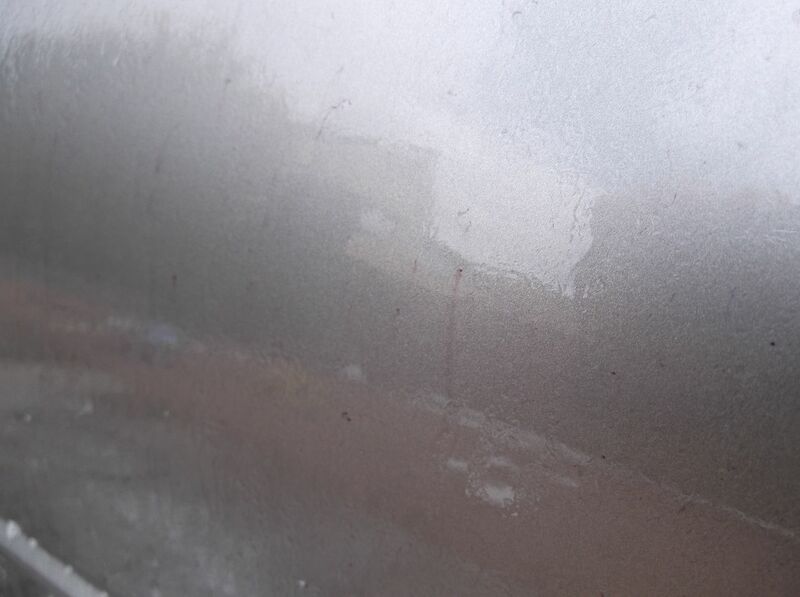 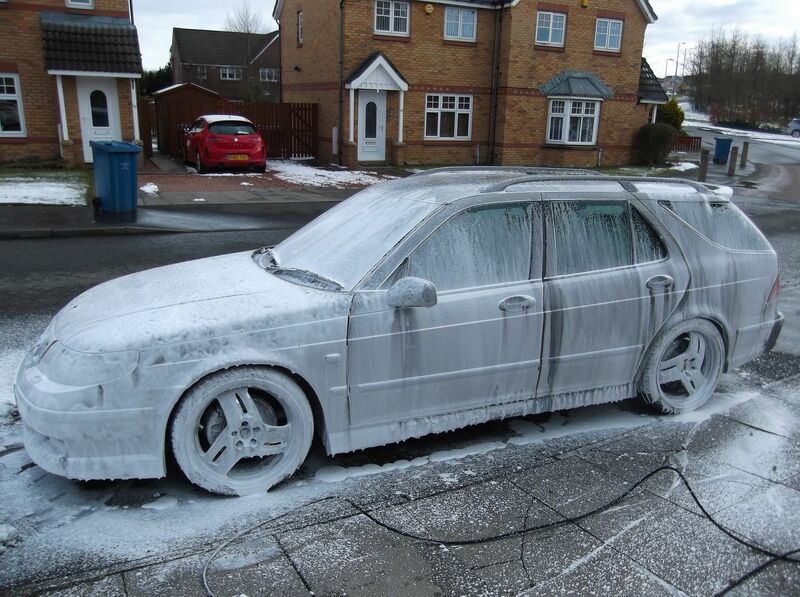 The snowfoamed, washed with Dodo Juice Born to be Mild, and detarred and decontaminated. 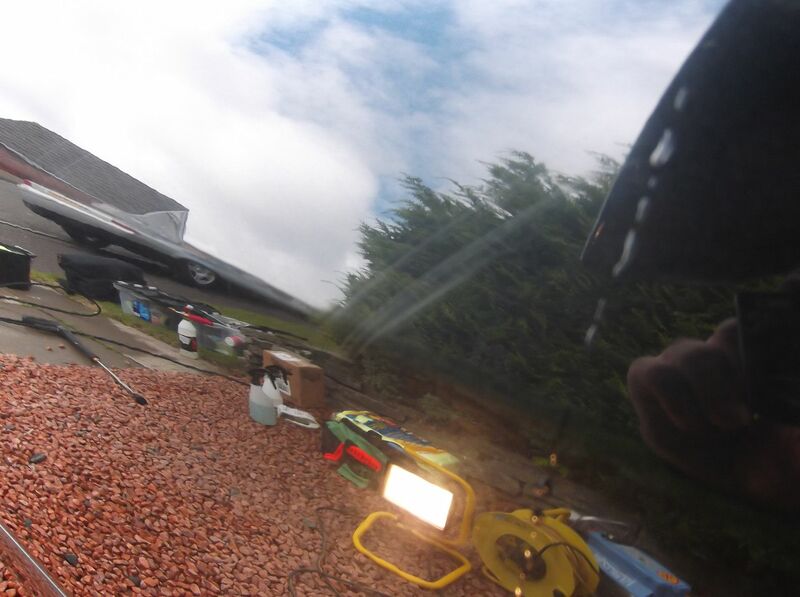 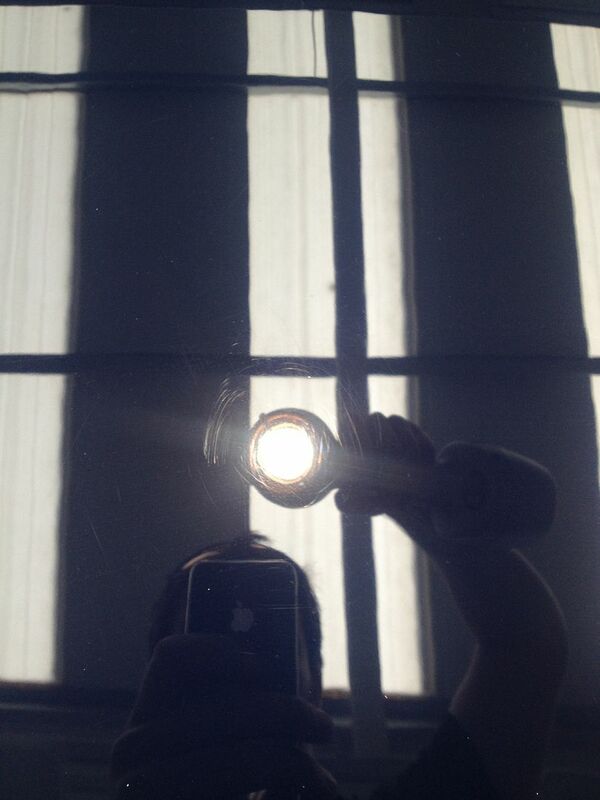 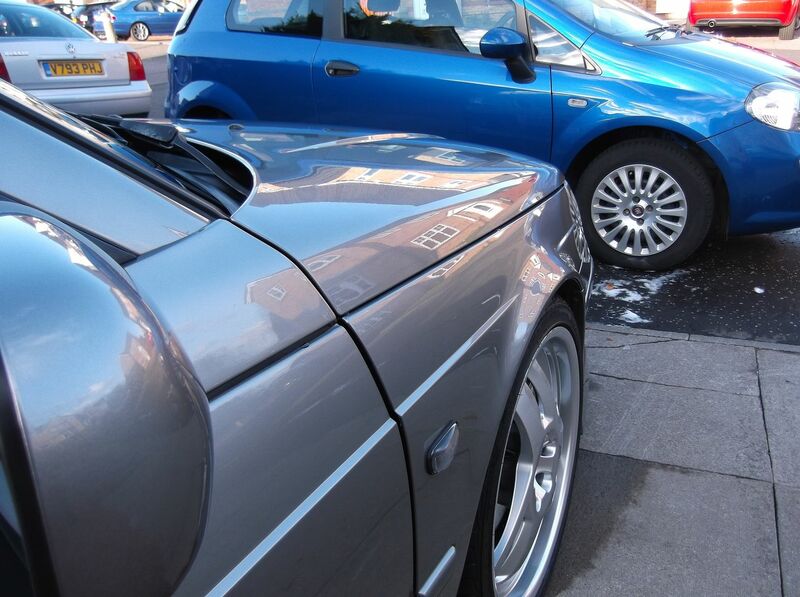 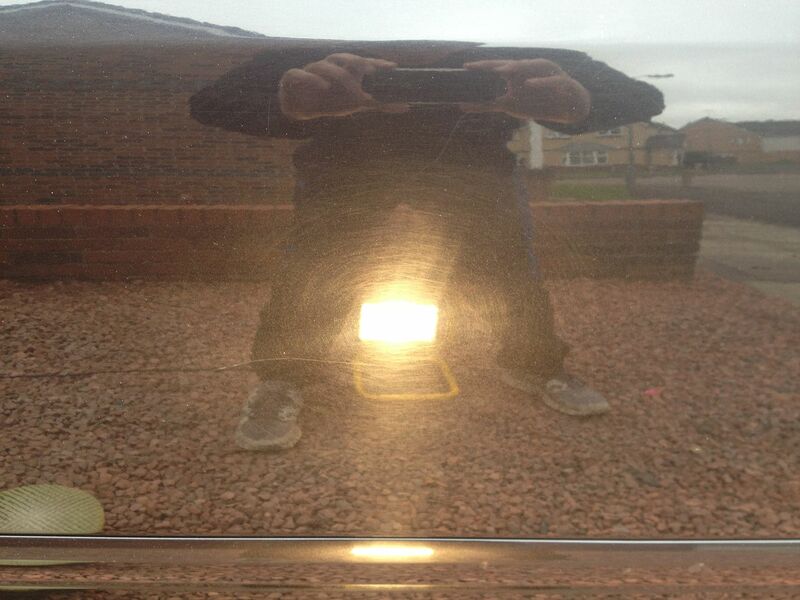 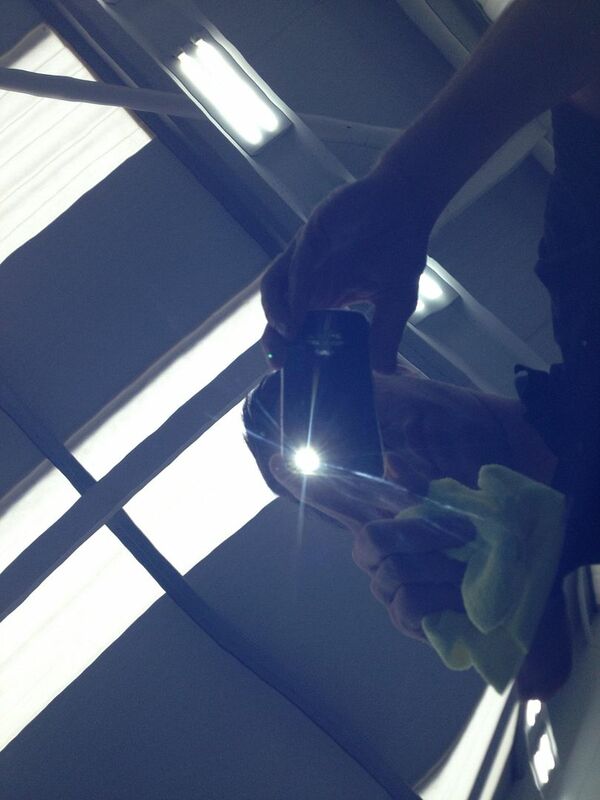 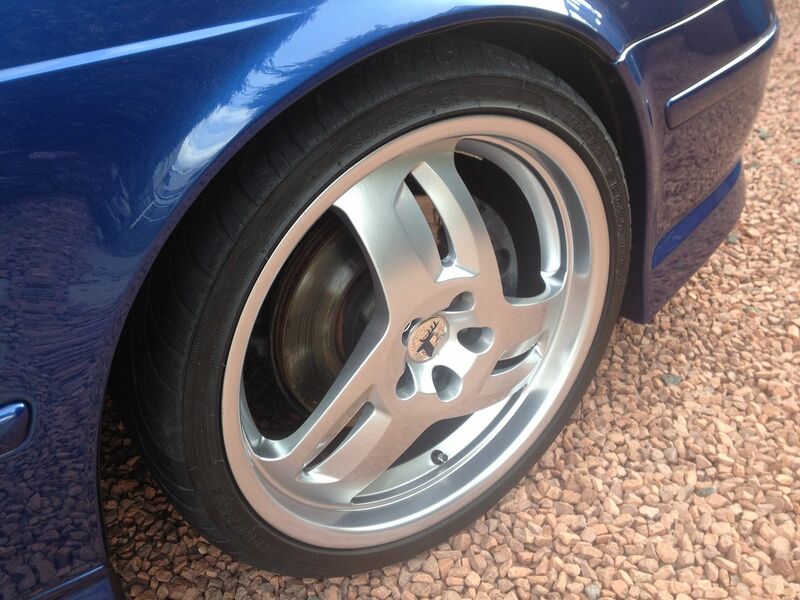 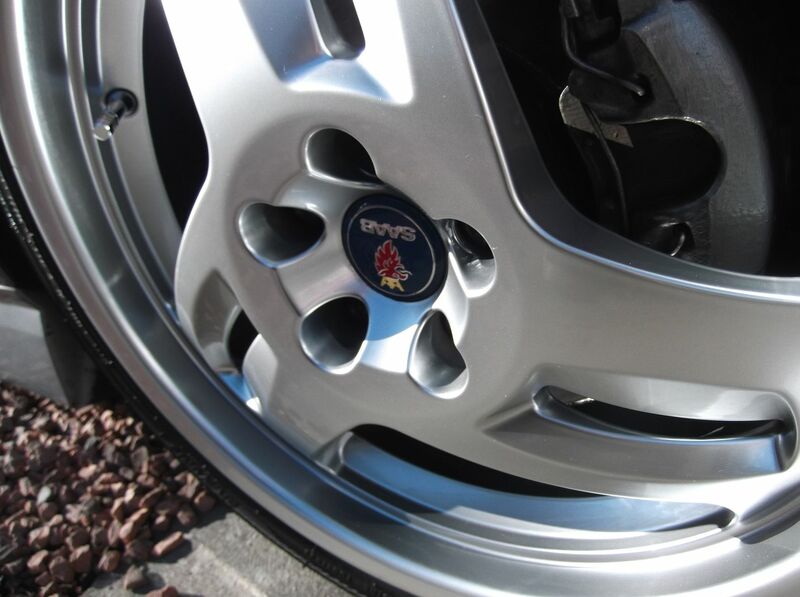 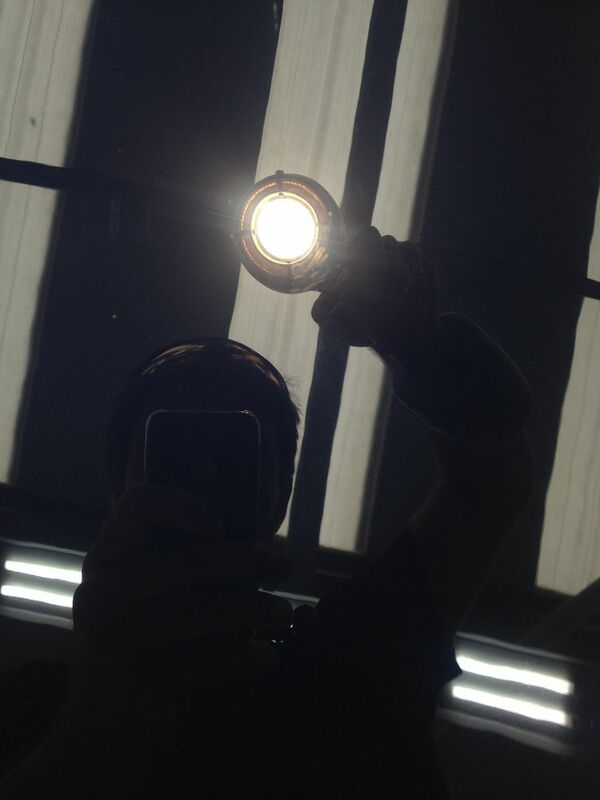 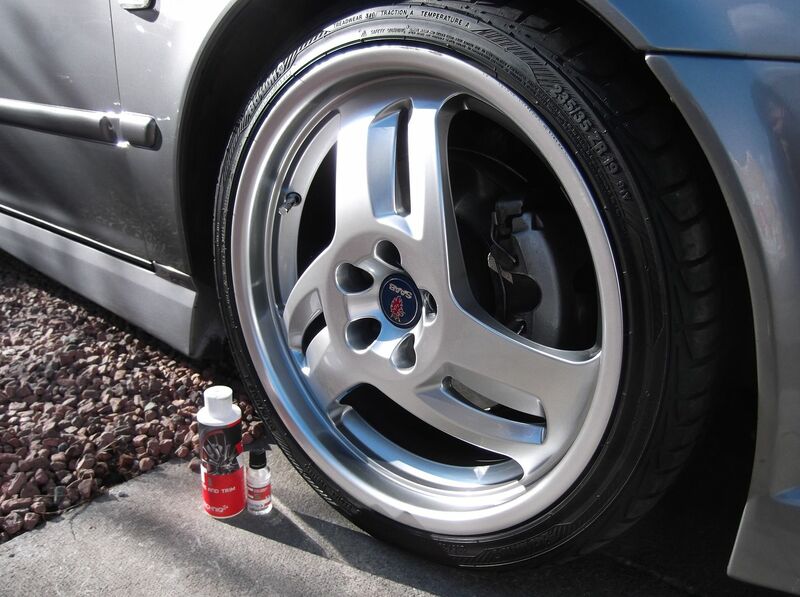 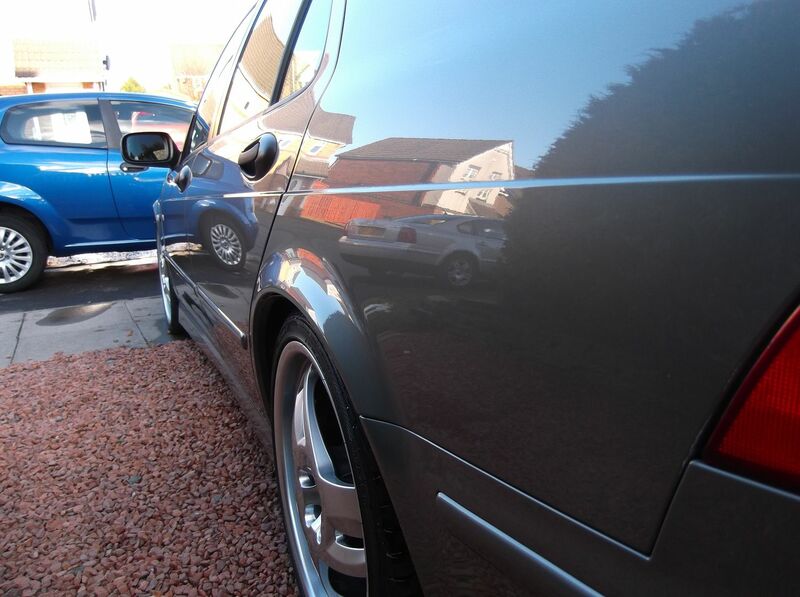 The alloys were cleaned with Chemical Guys Diablo. 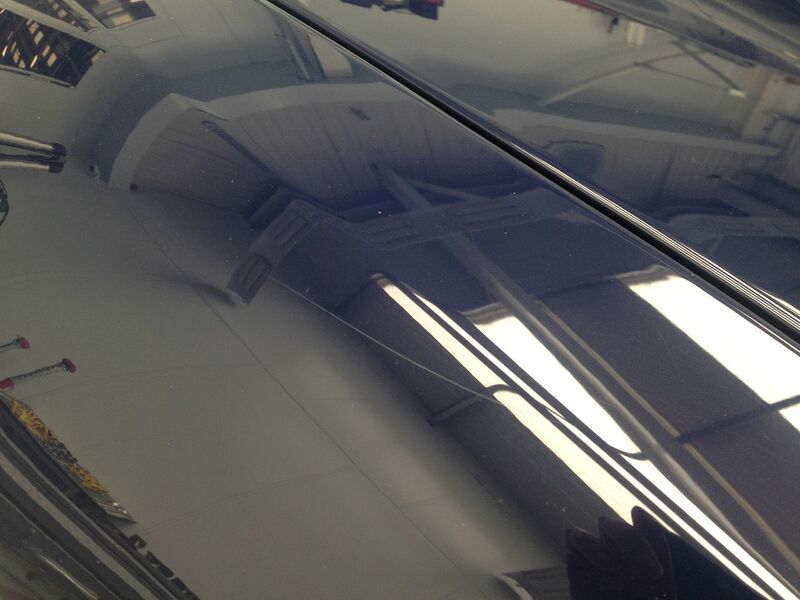 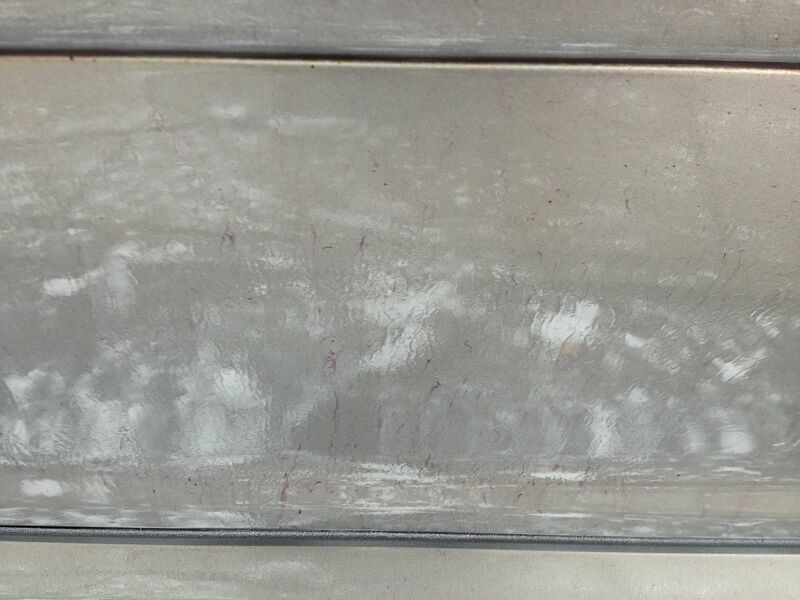 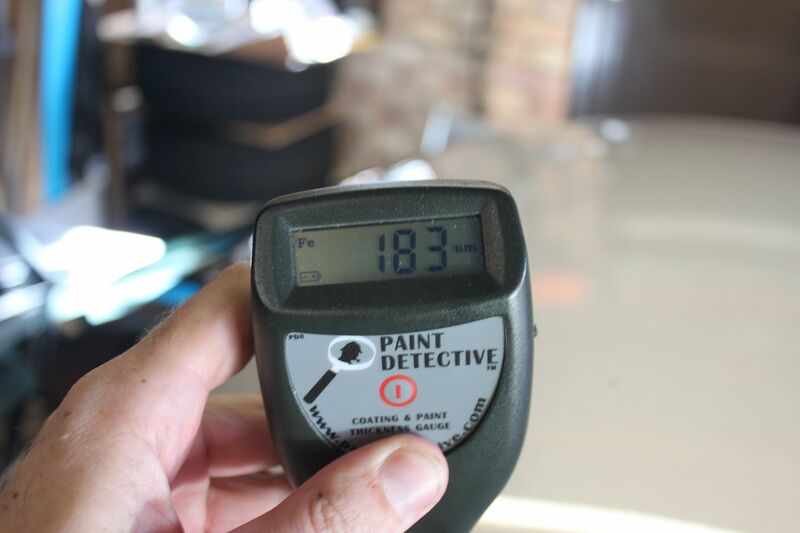 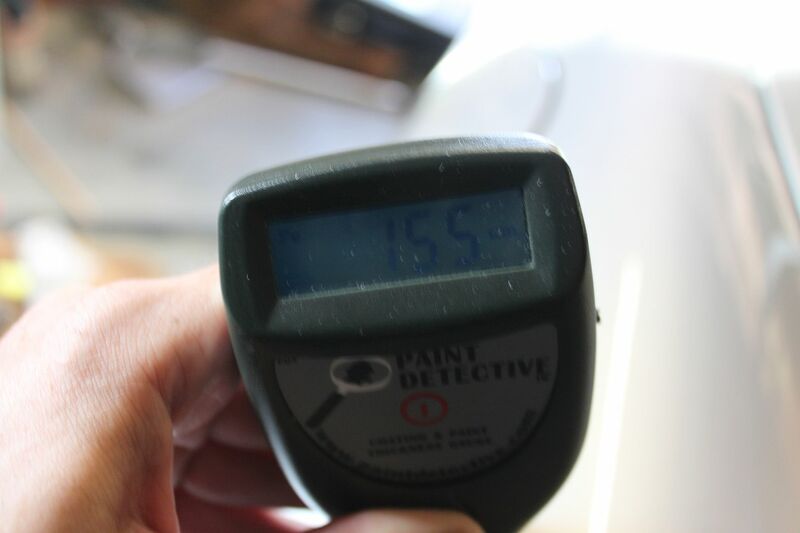 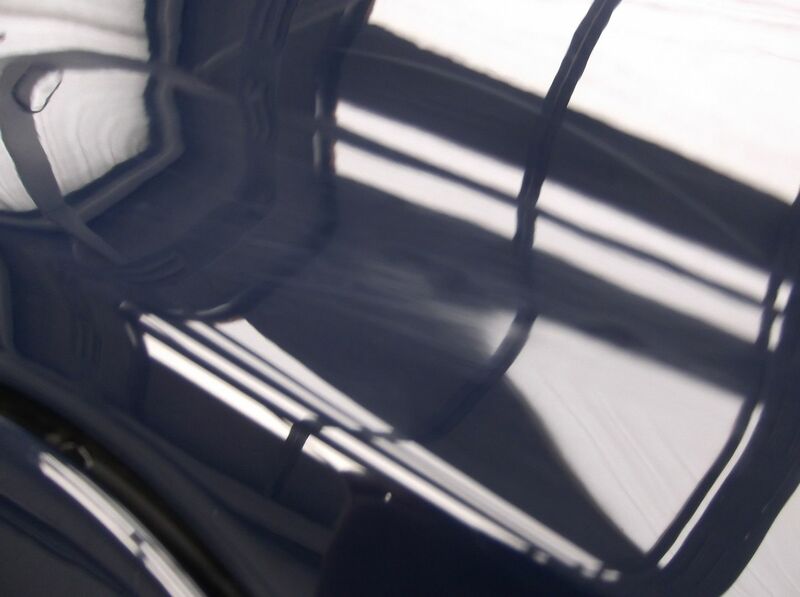 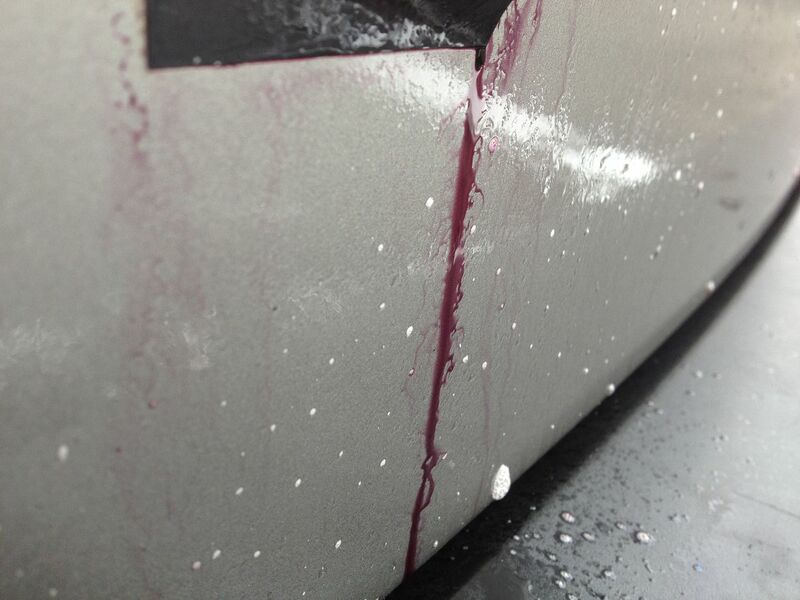 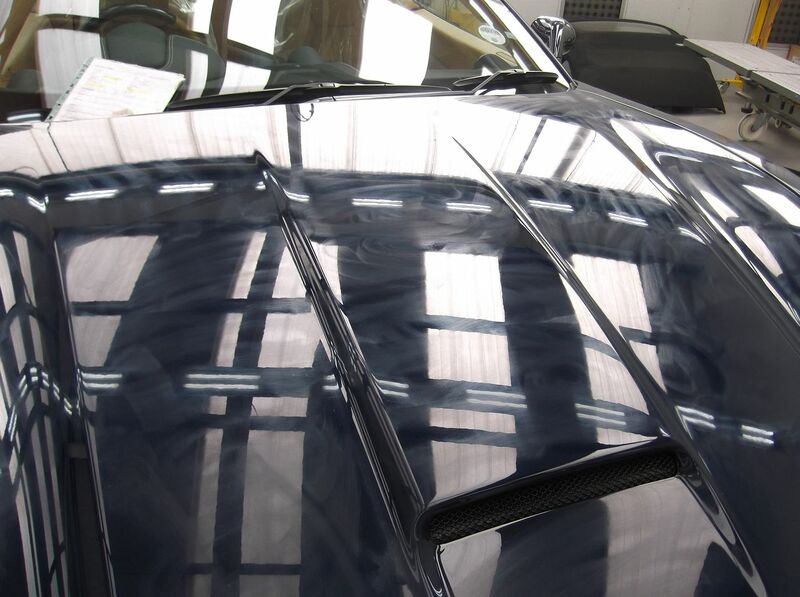 Once the Hard Body had cured decided to use Dodo Juice Purple Haze Pro to help darken the finish to the paintwork and add a bit more depth. 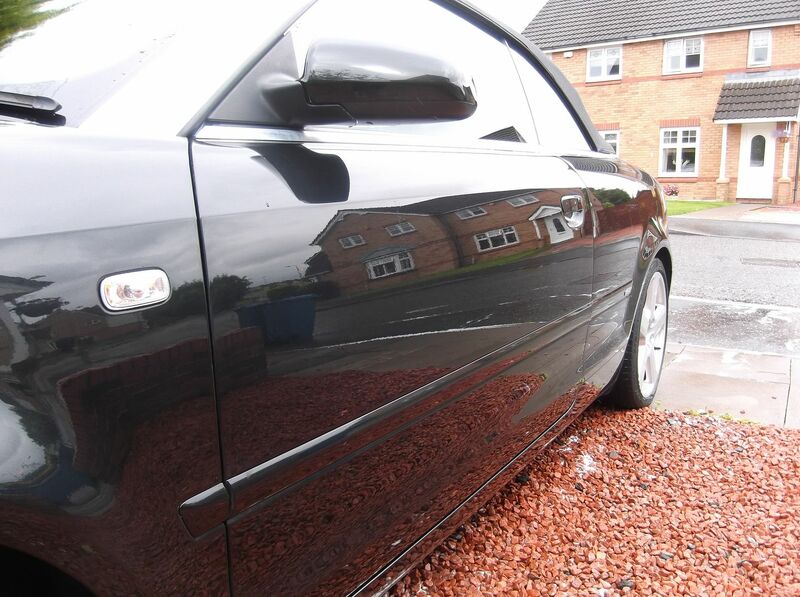 The exterior glass was treated to Dodo Juice Clearly Menthol, Exhaust treated to Swissvax Metal Polish and the exterior trim treated to Chemical Guys New Look Trim Gel. 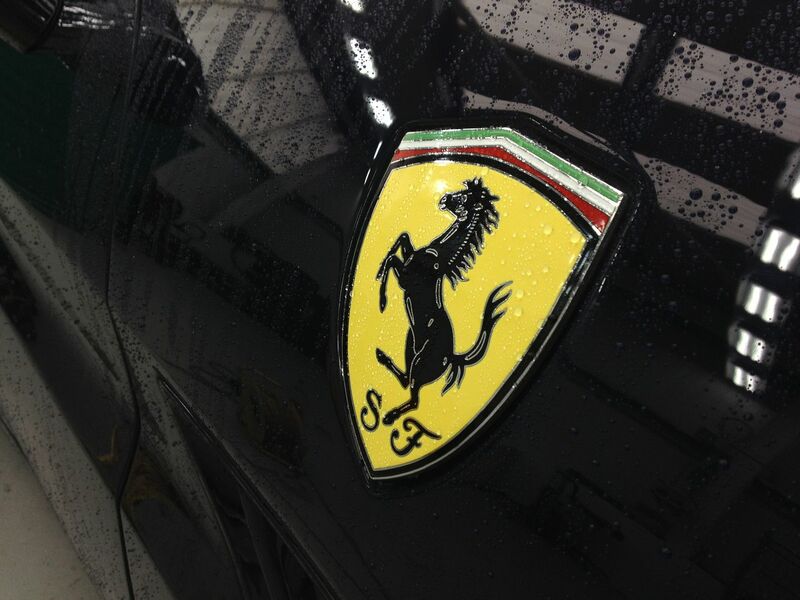 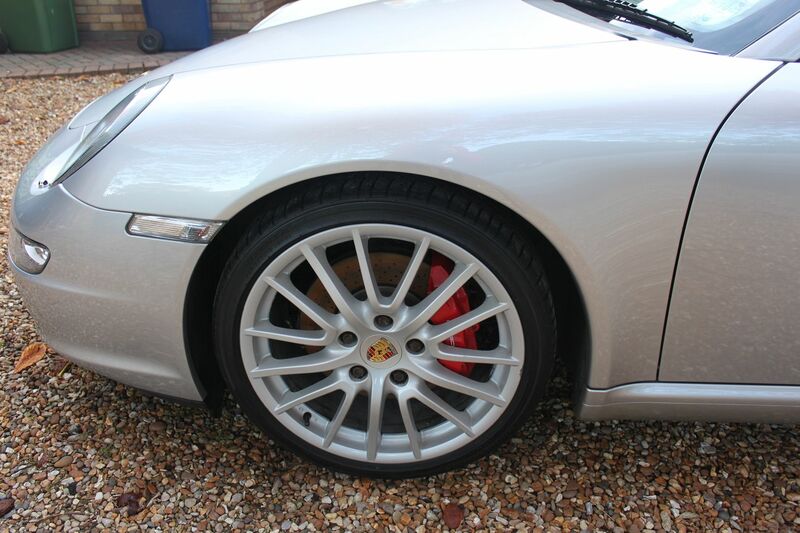 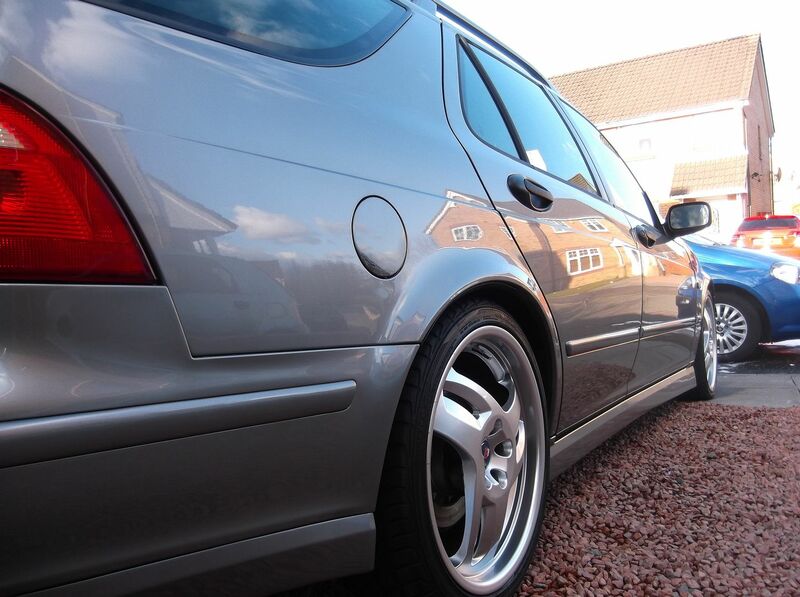 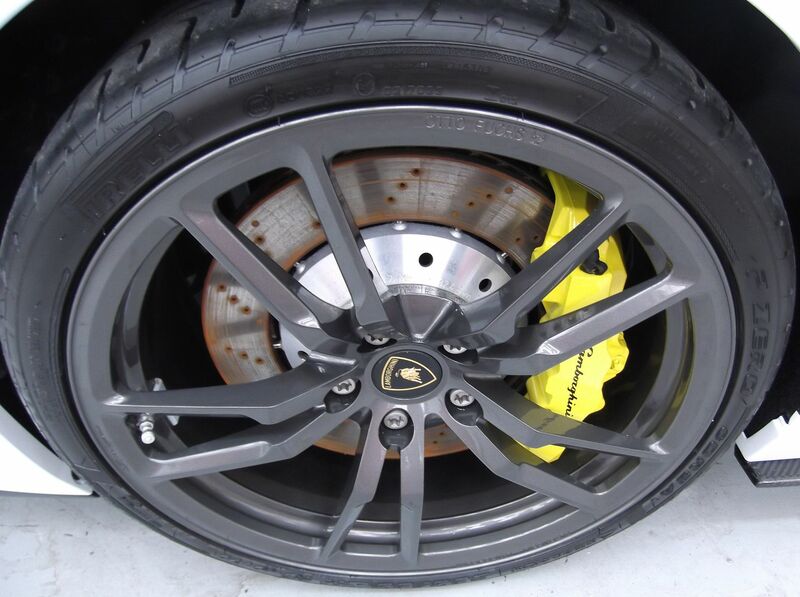 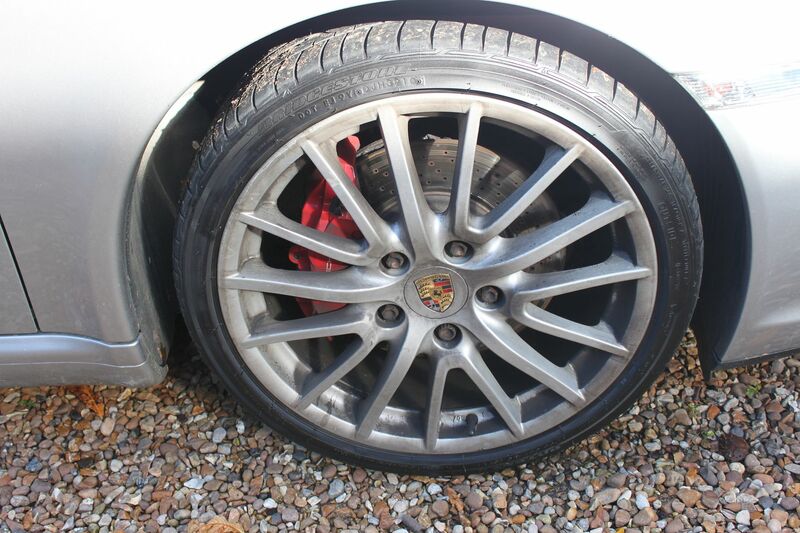 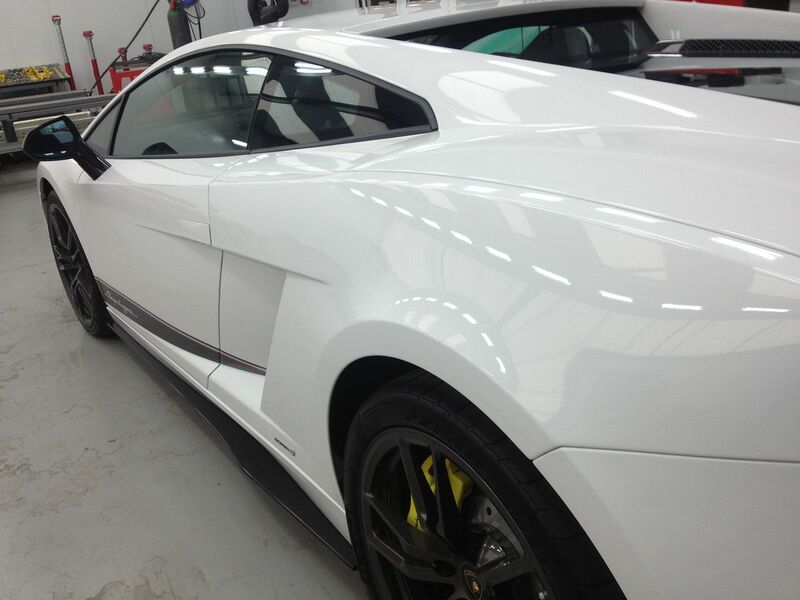 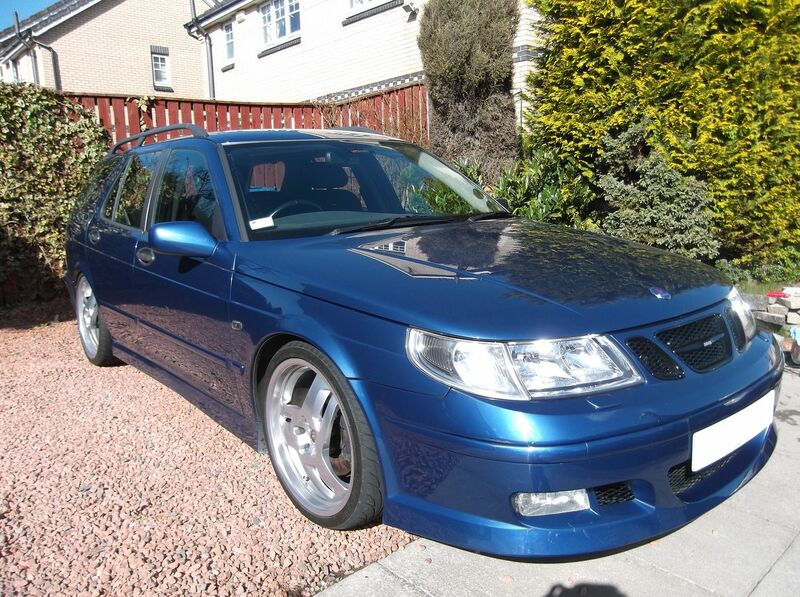 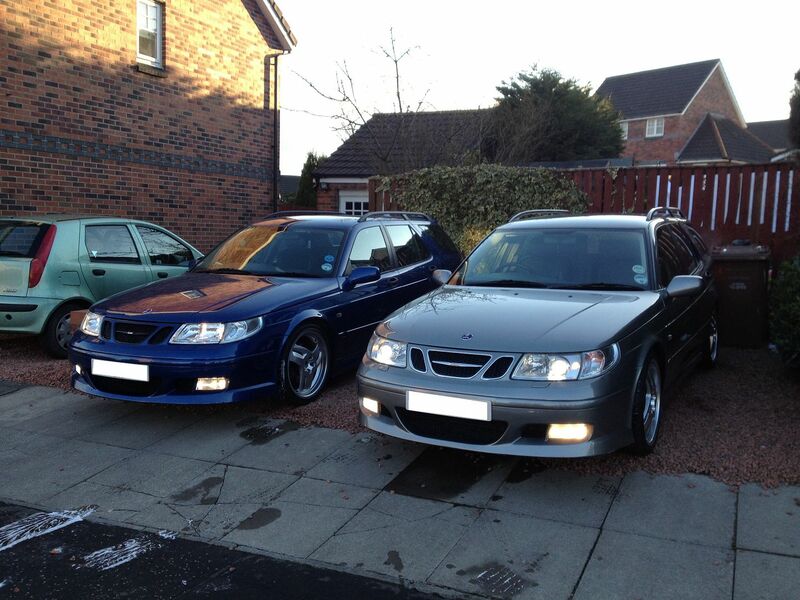 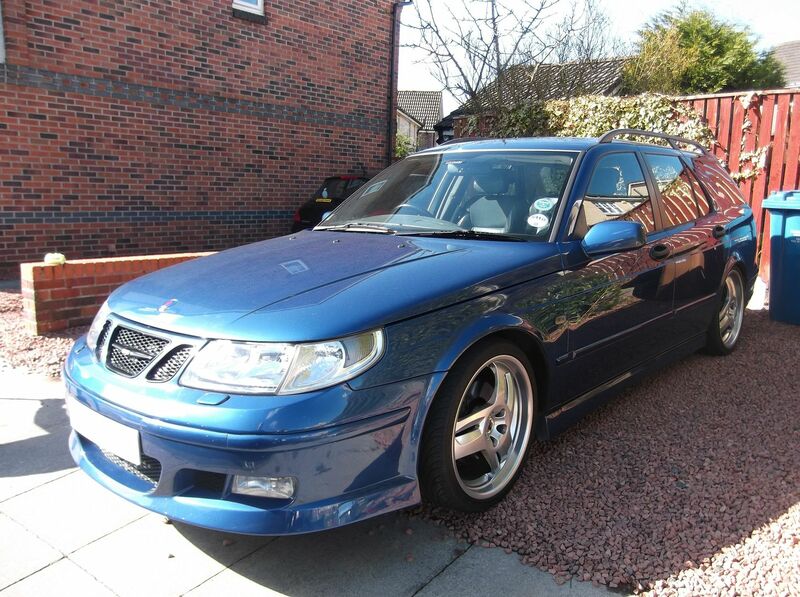 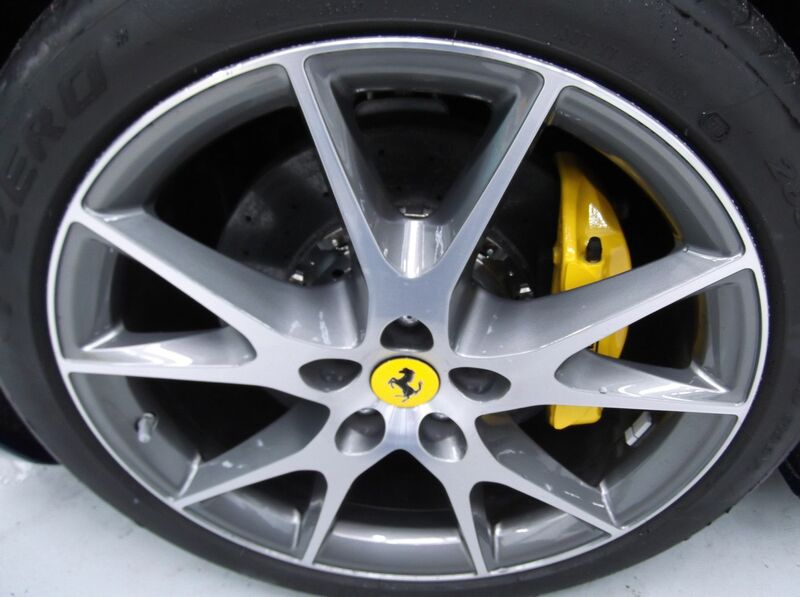 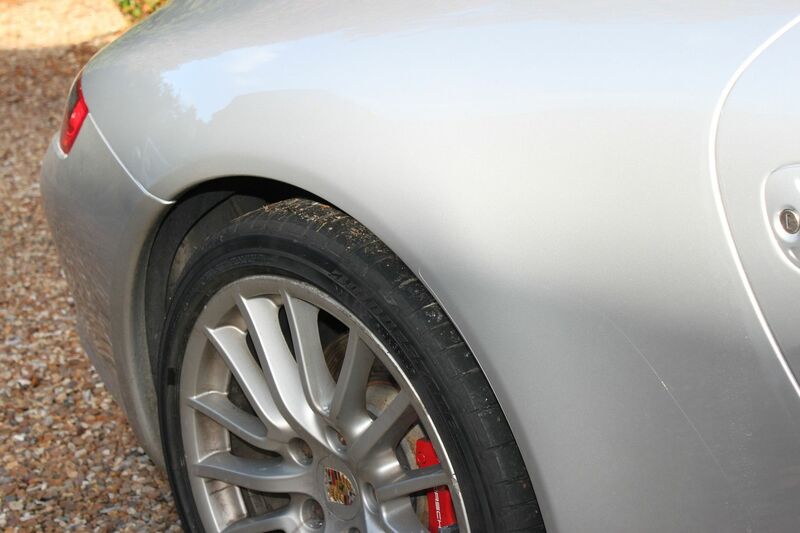 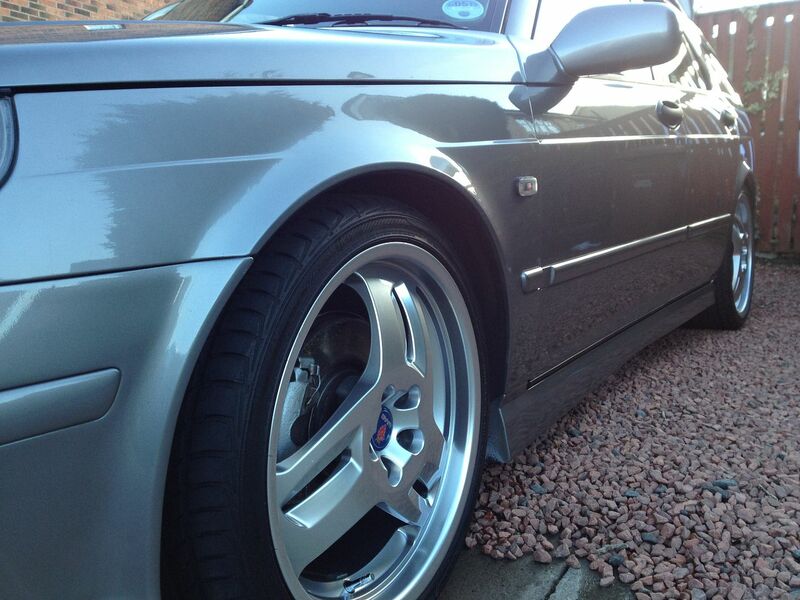 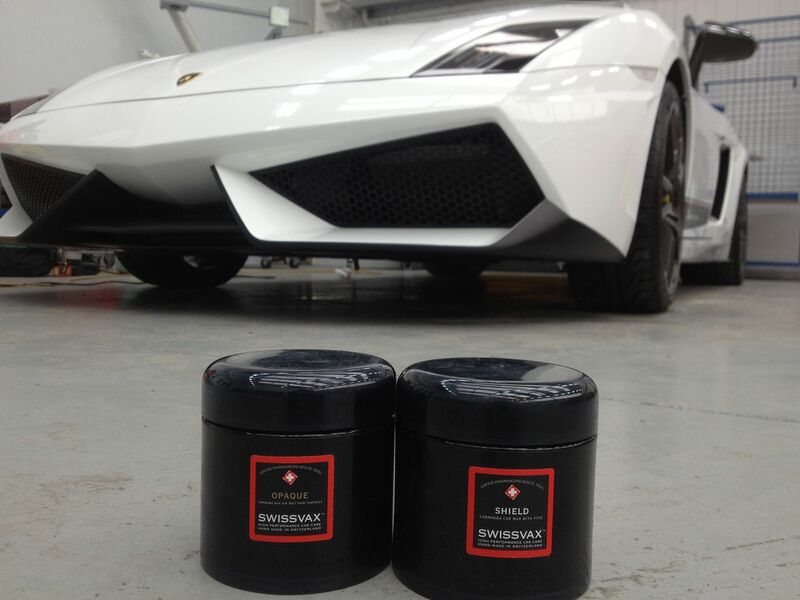 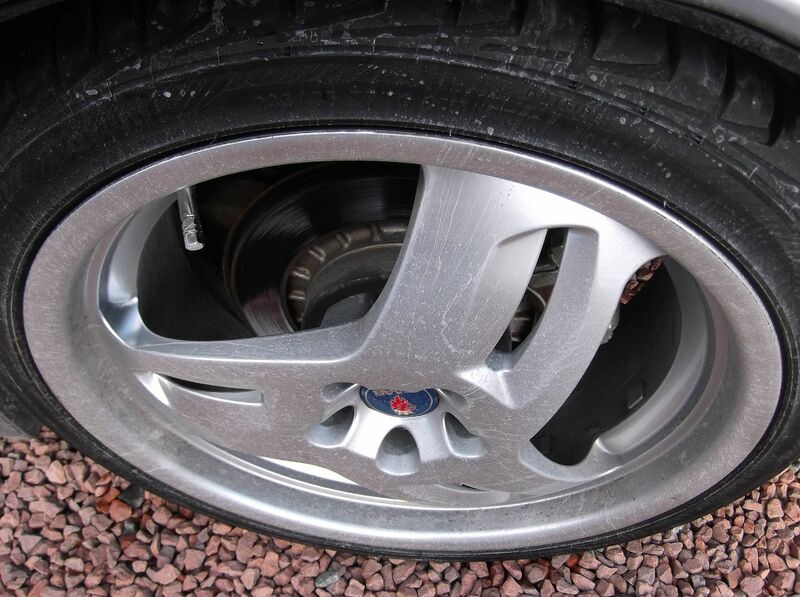 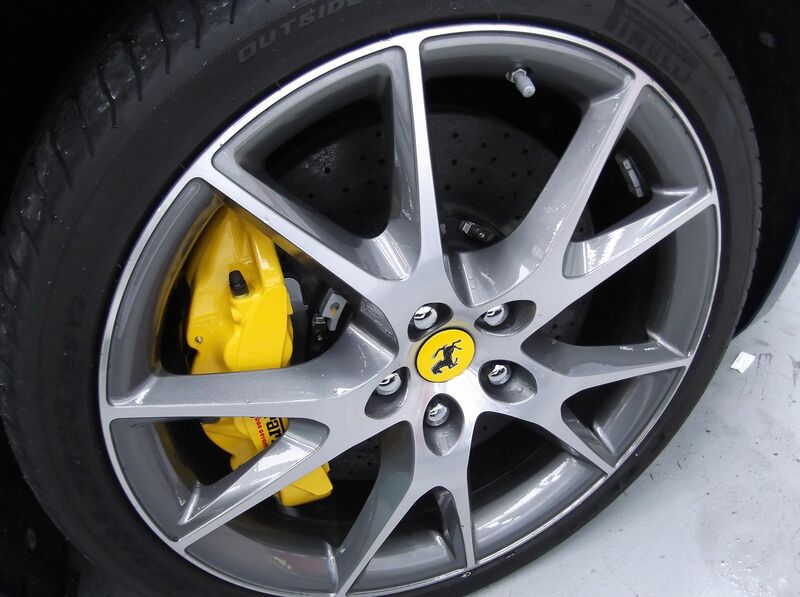 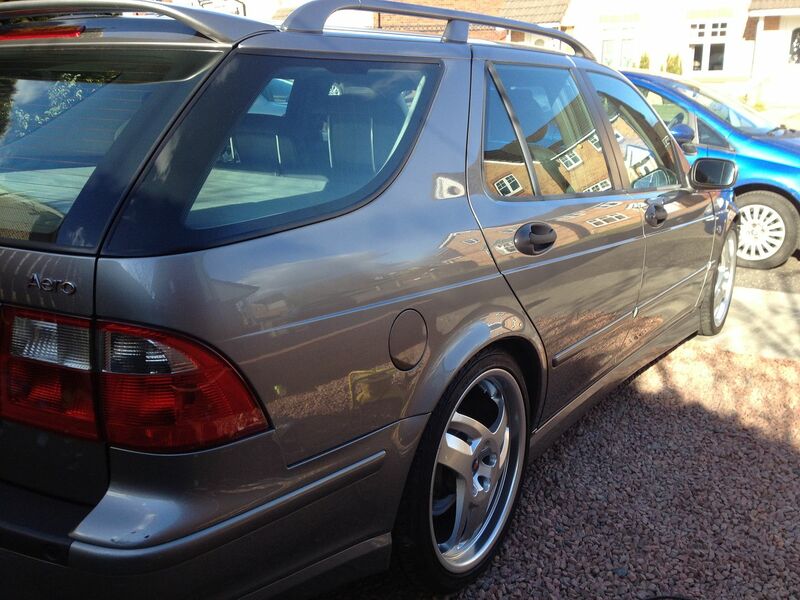 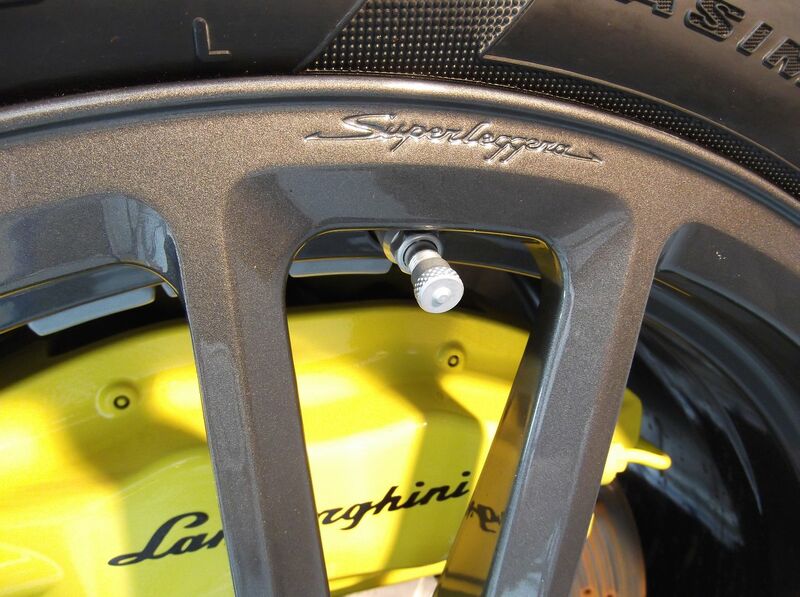 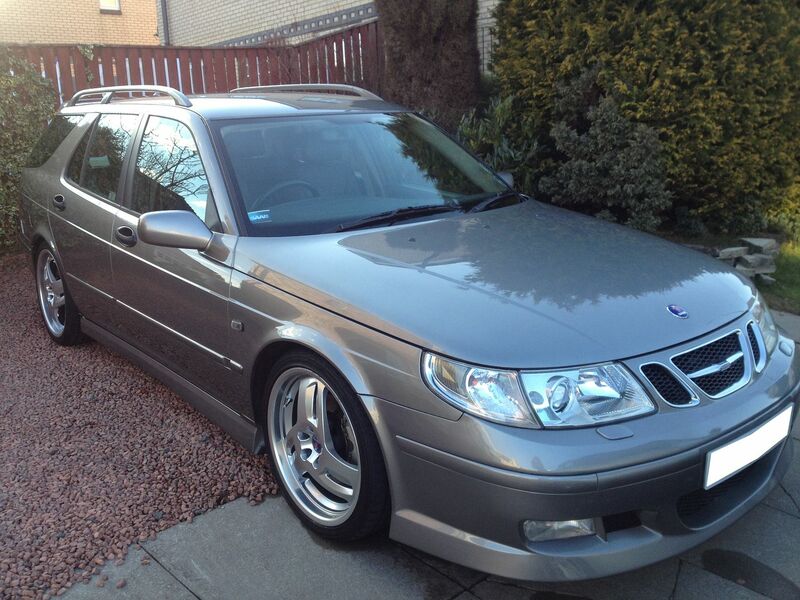 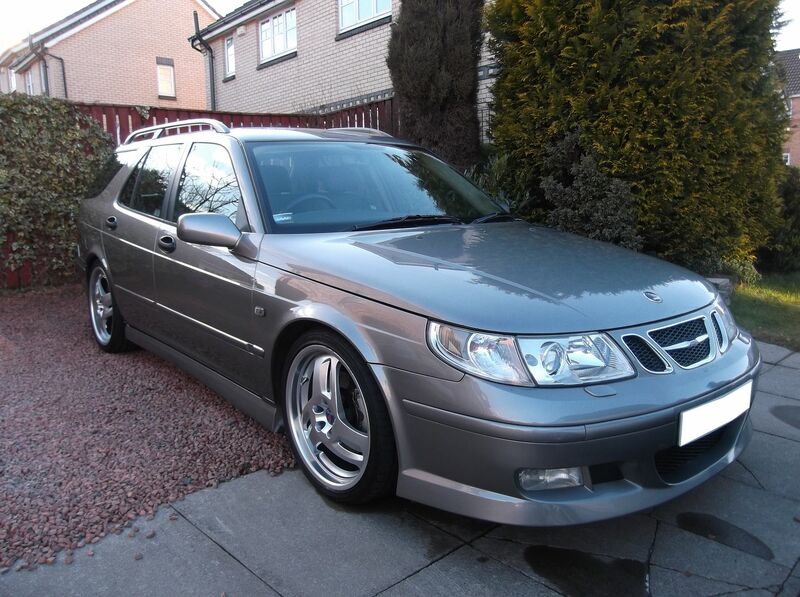 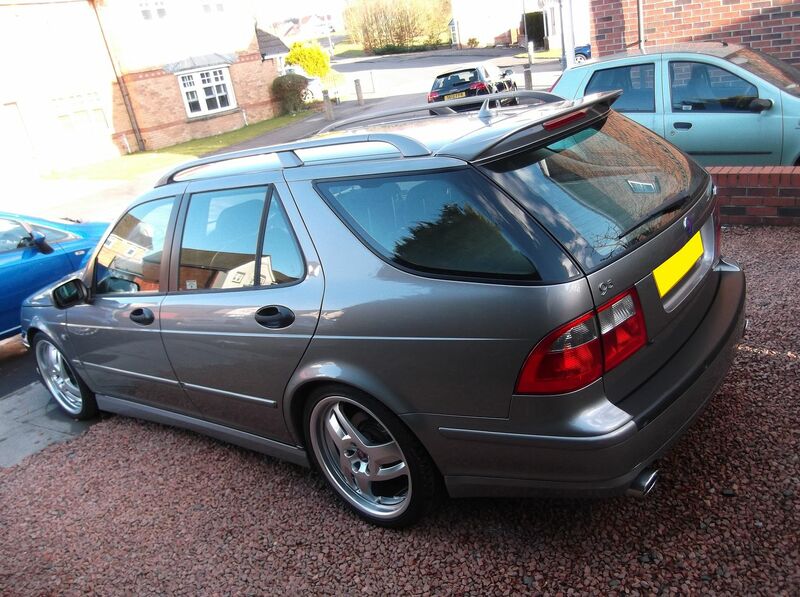 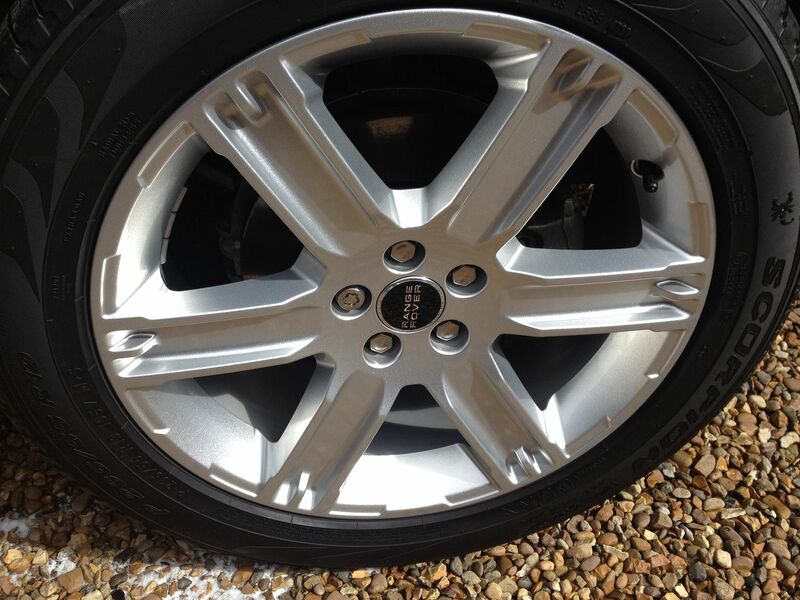 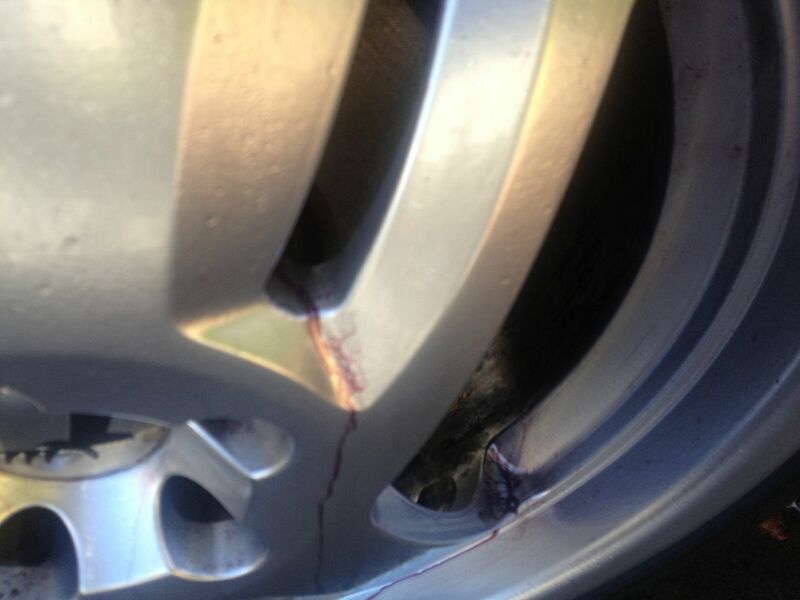 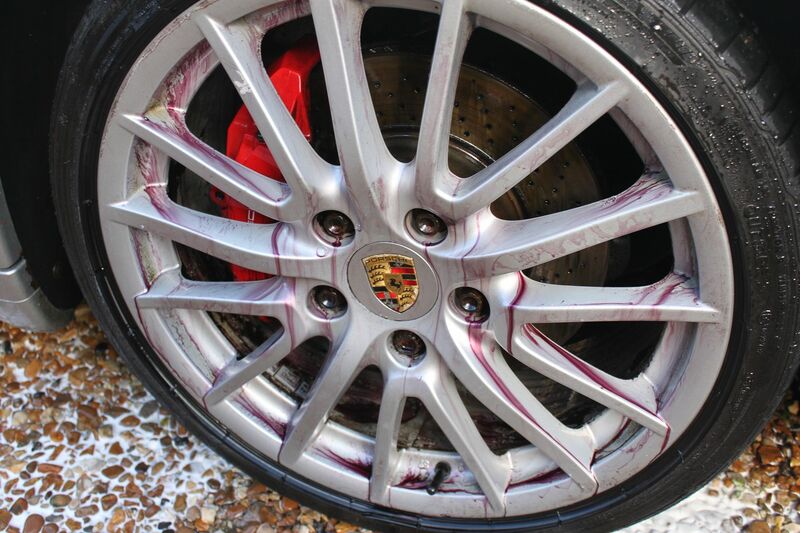 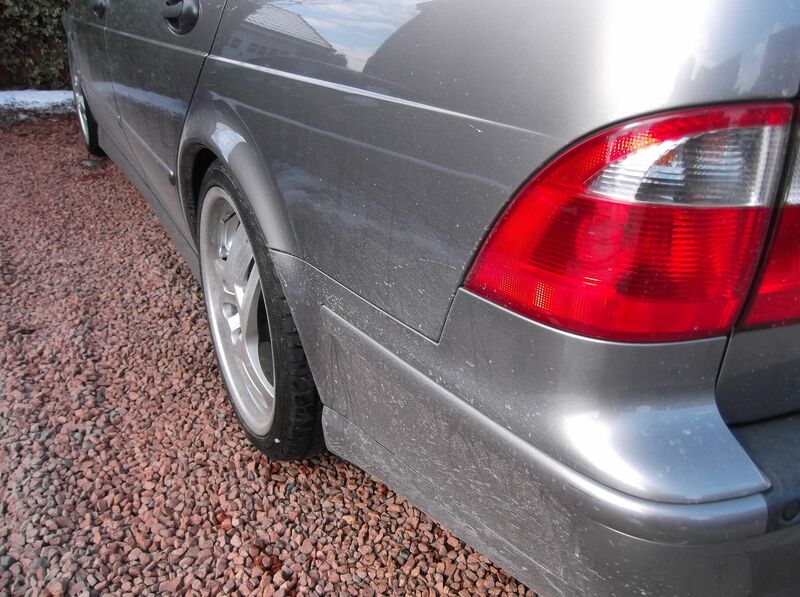 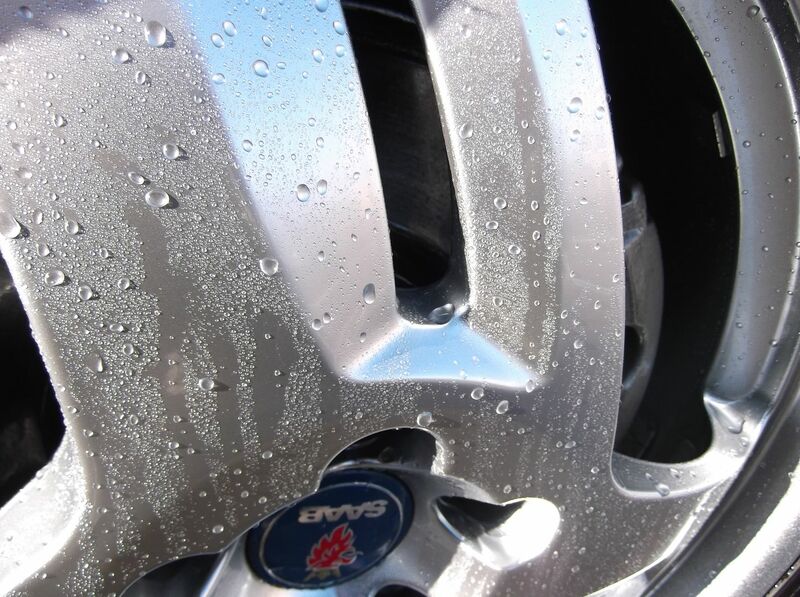 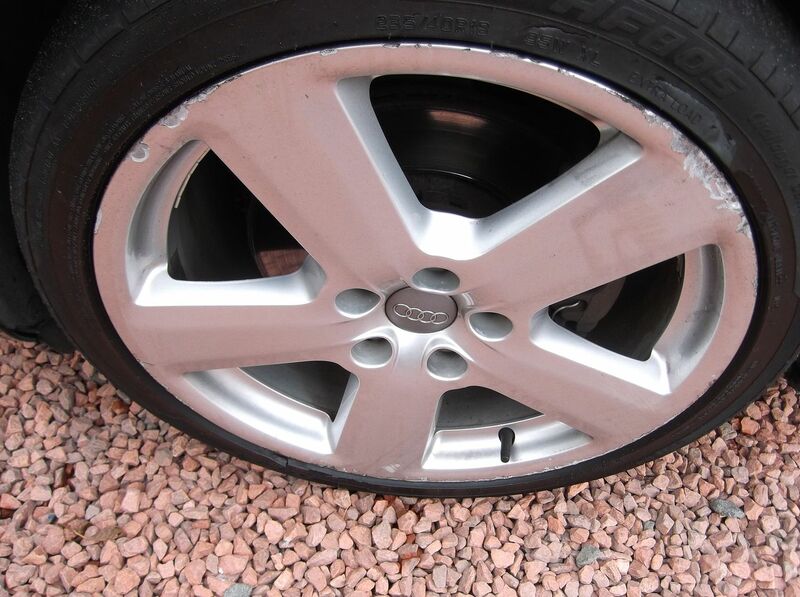 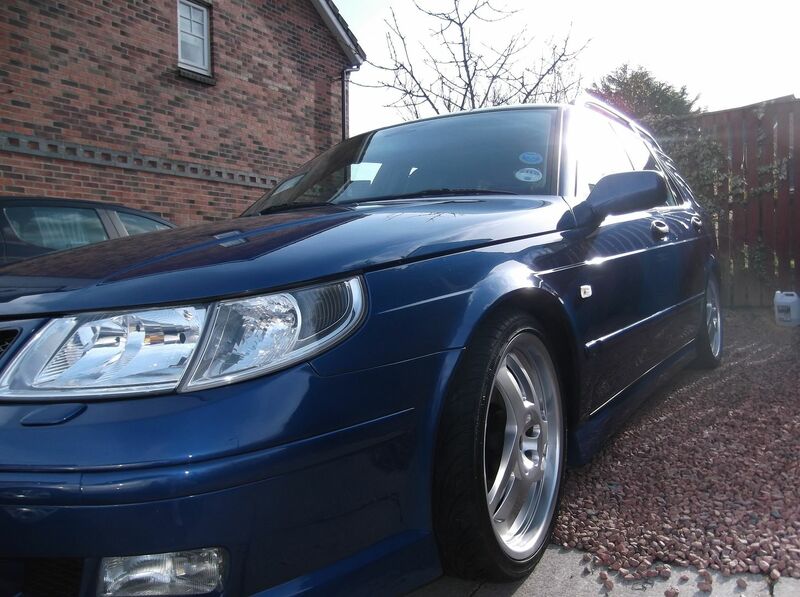 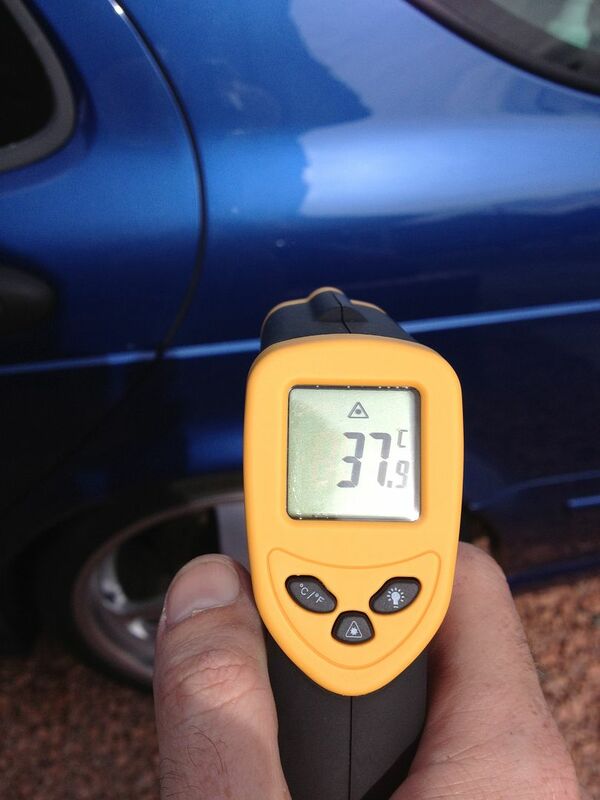 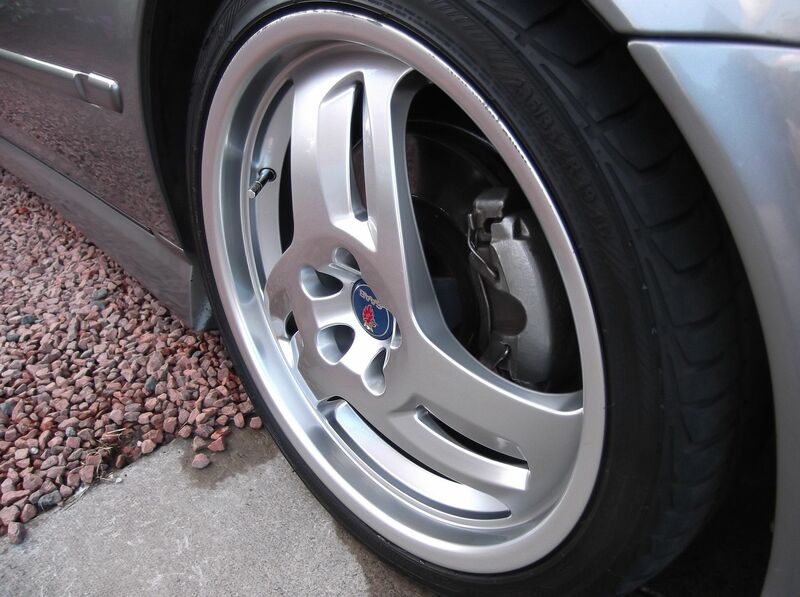 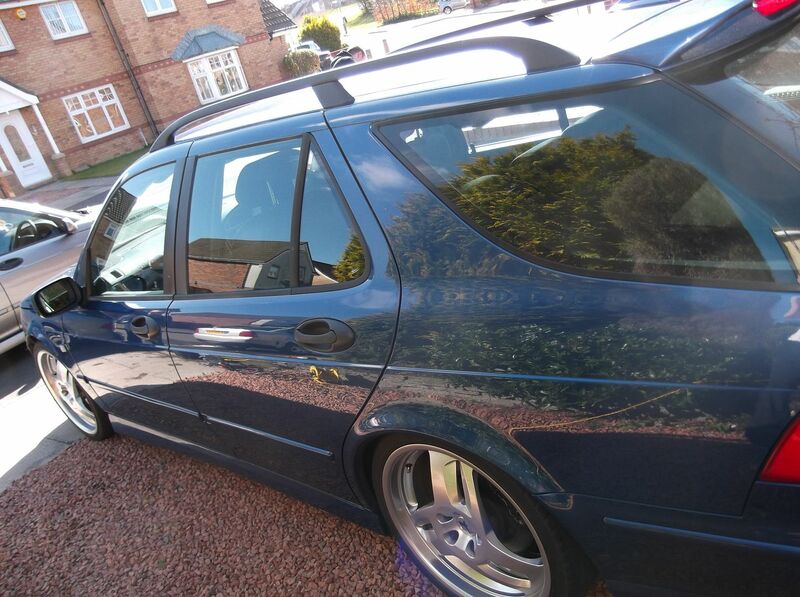 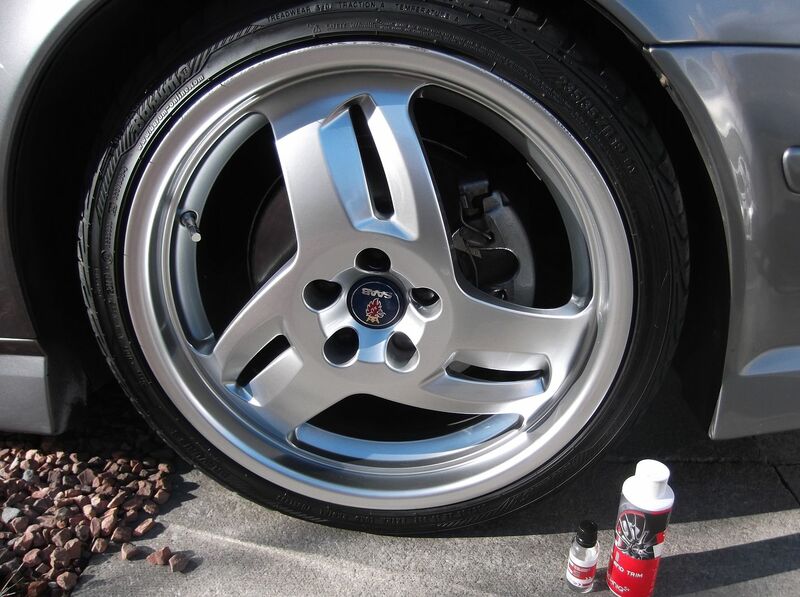 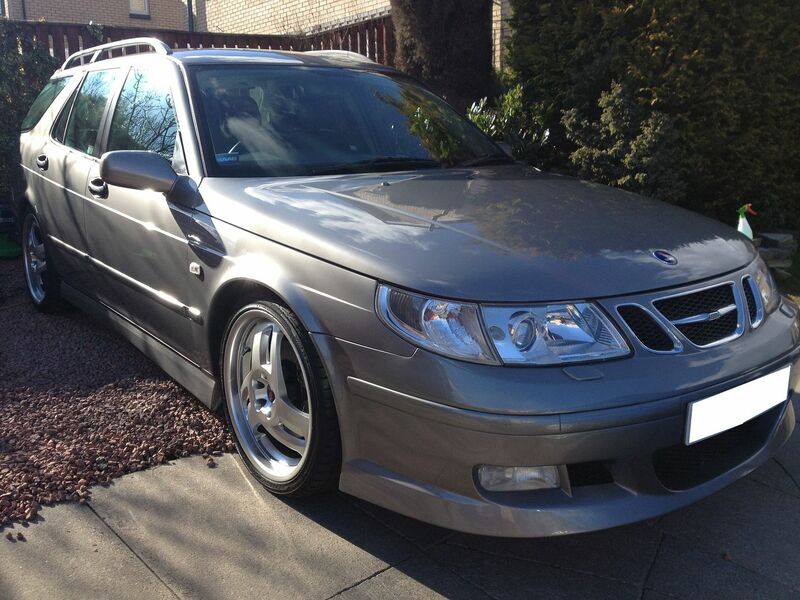 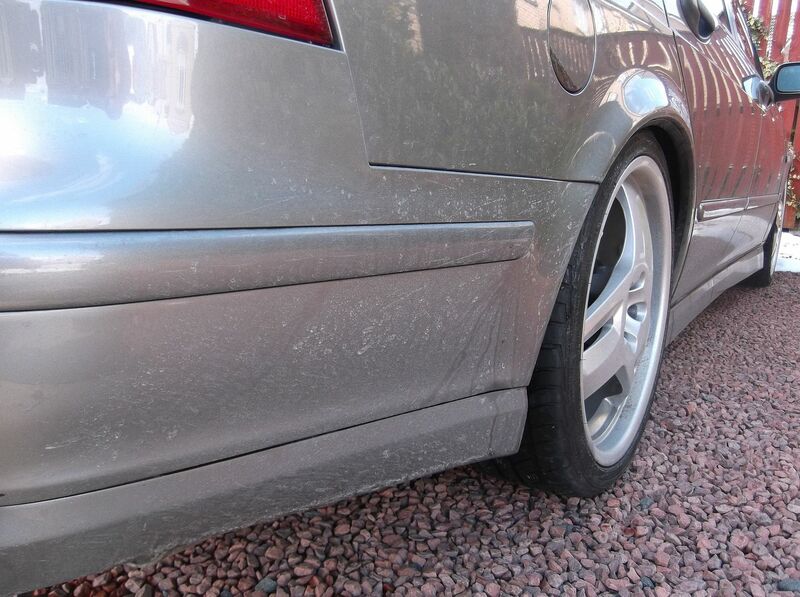 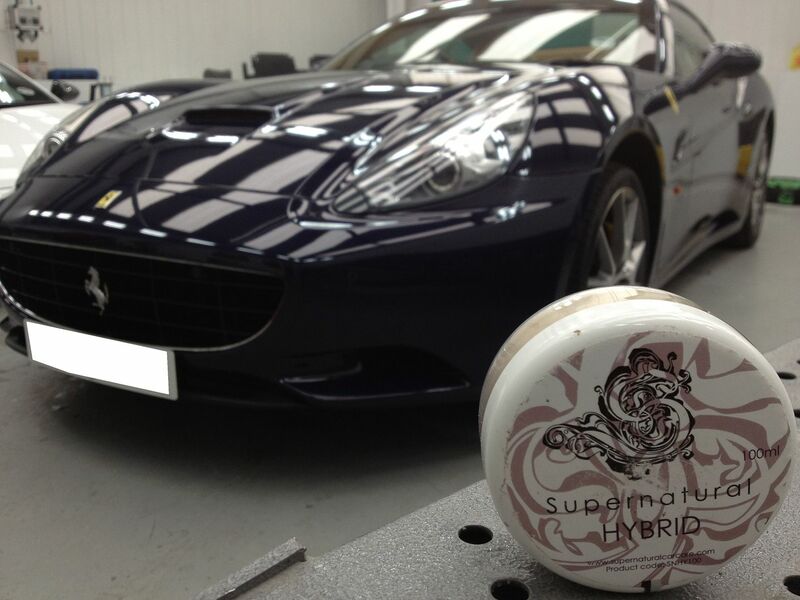 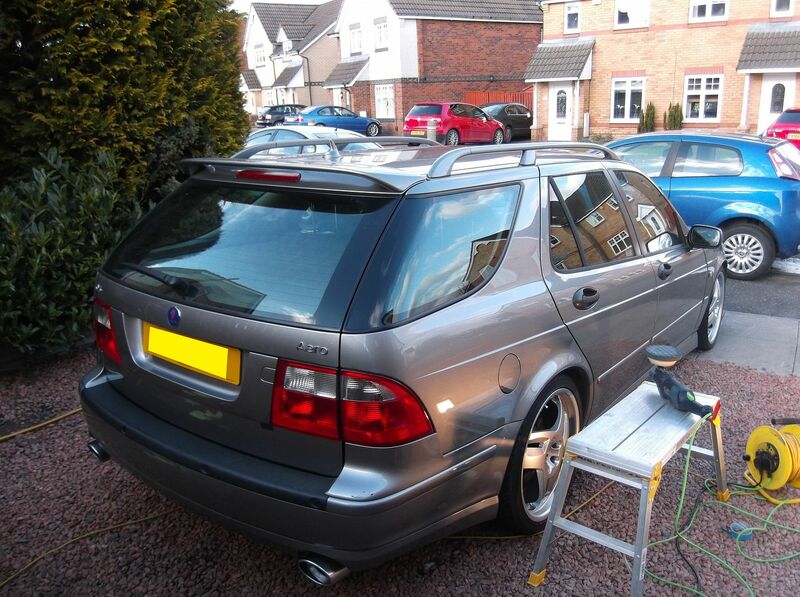 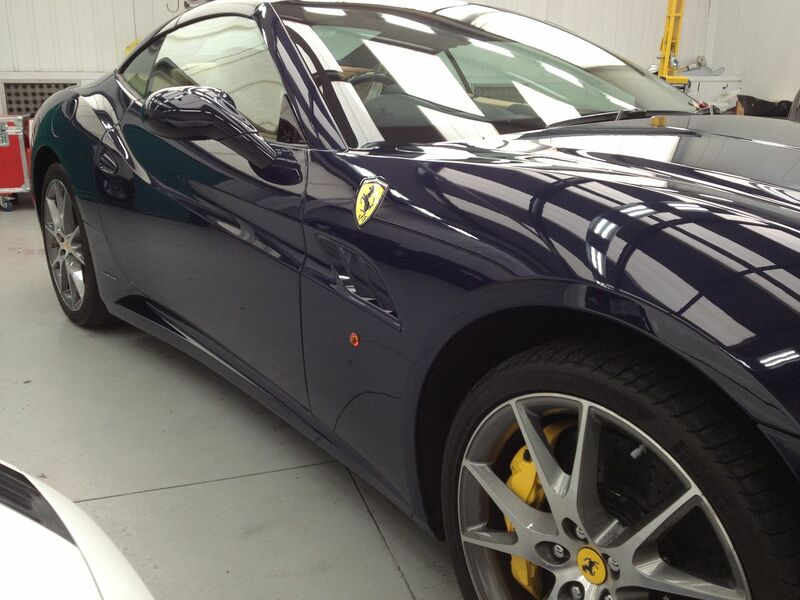 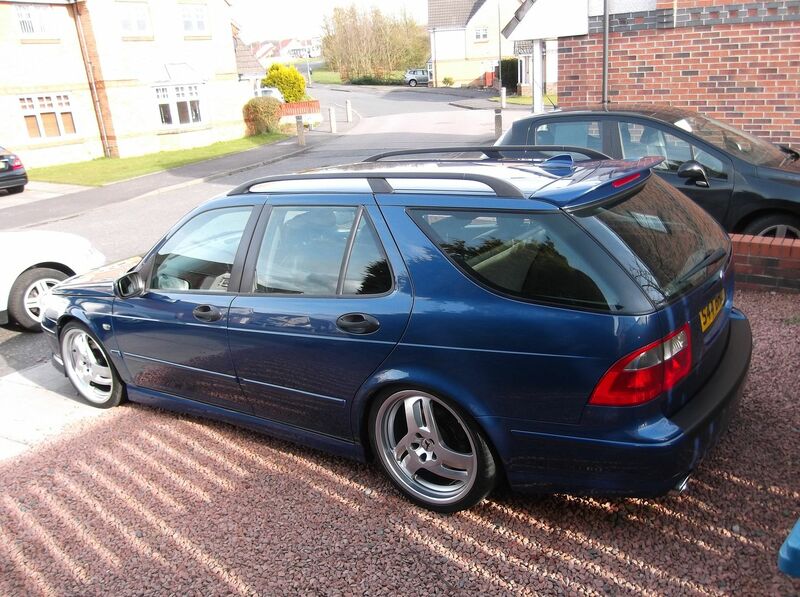 The alloys were protected with Swissvax Autobahn and tyres with Pneu.